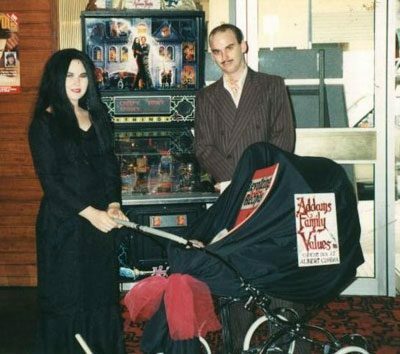 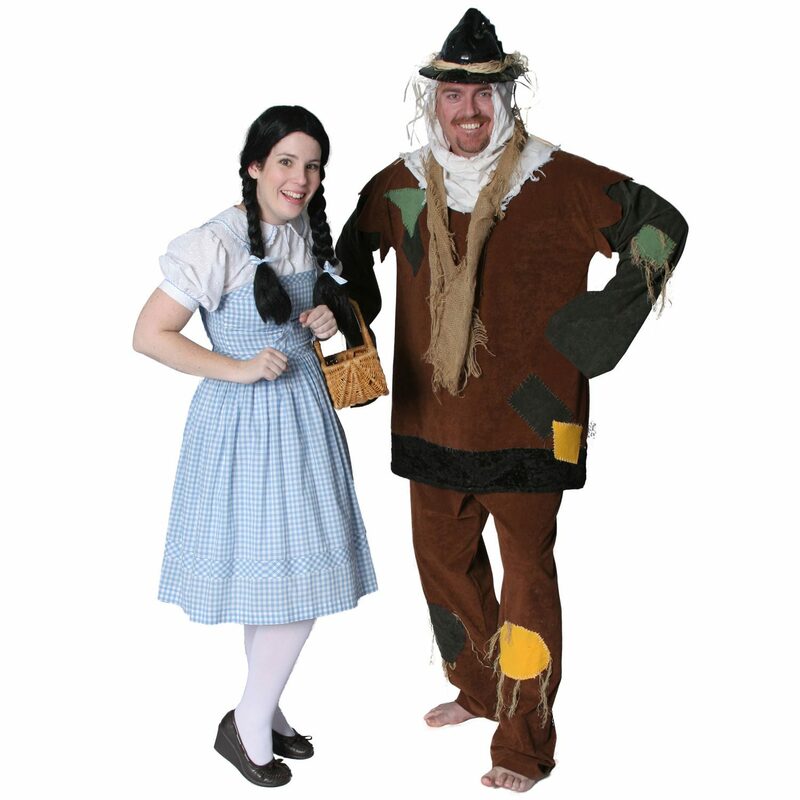 Our hire costumes are award winning! 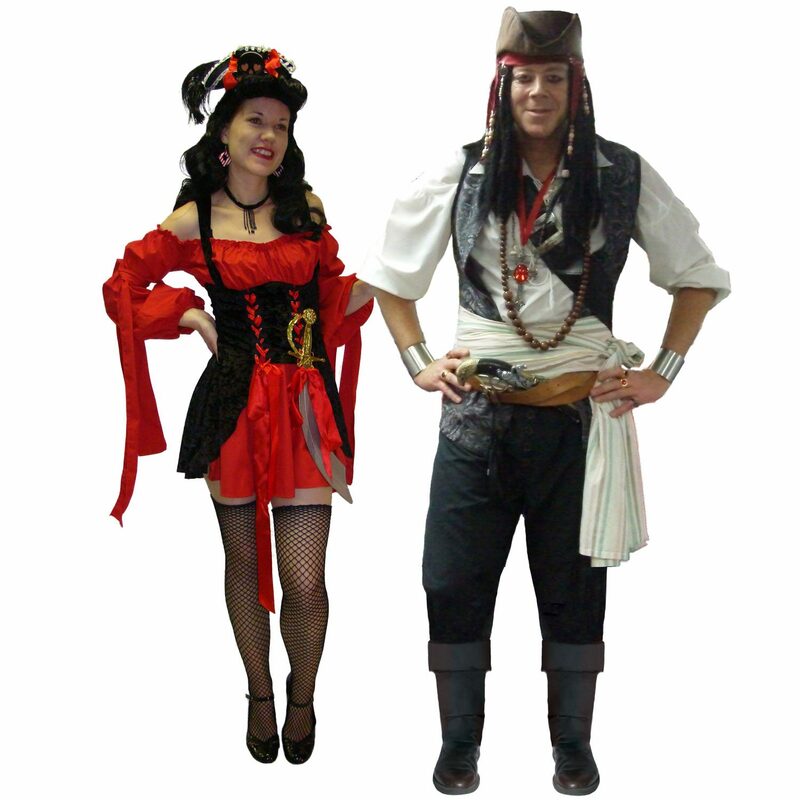 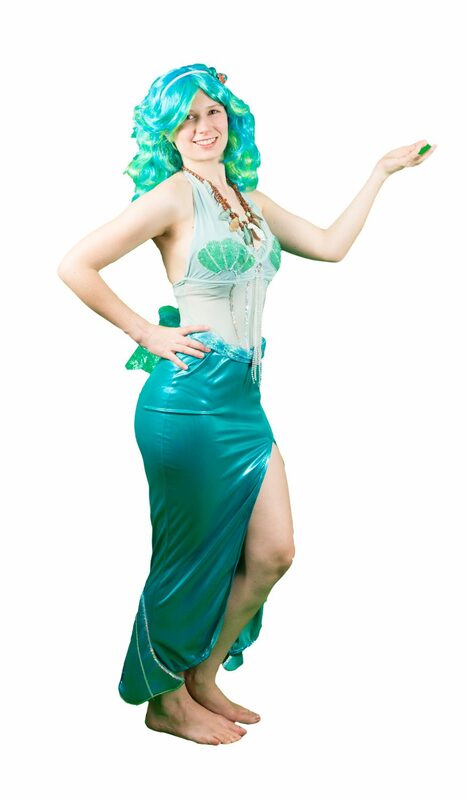 Come visit our Brisbane costume shop today and choose from our huge selection of hire costumes! 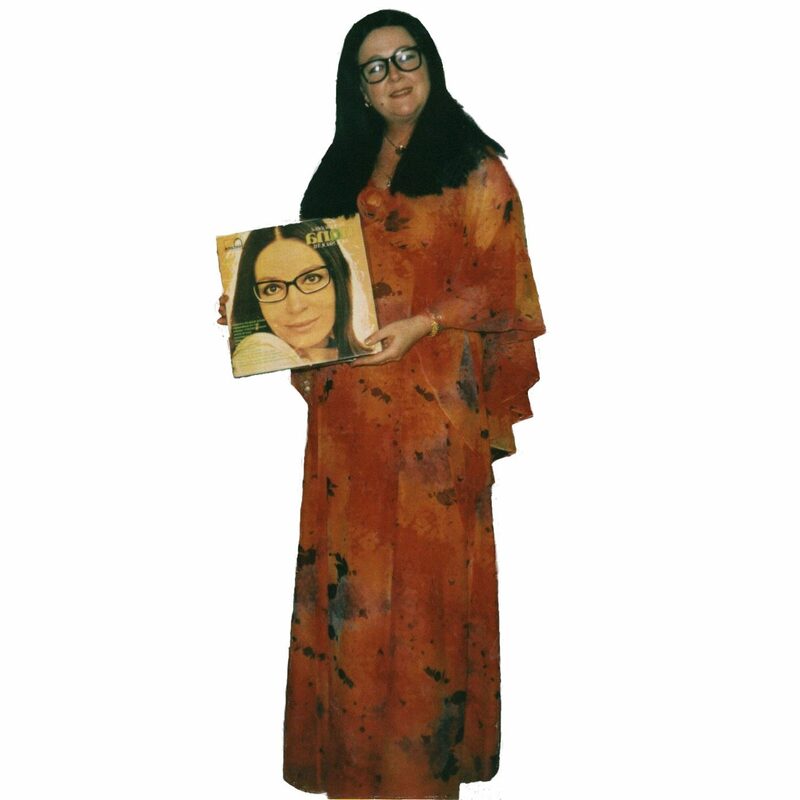 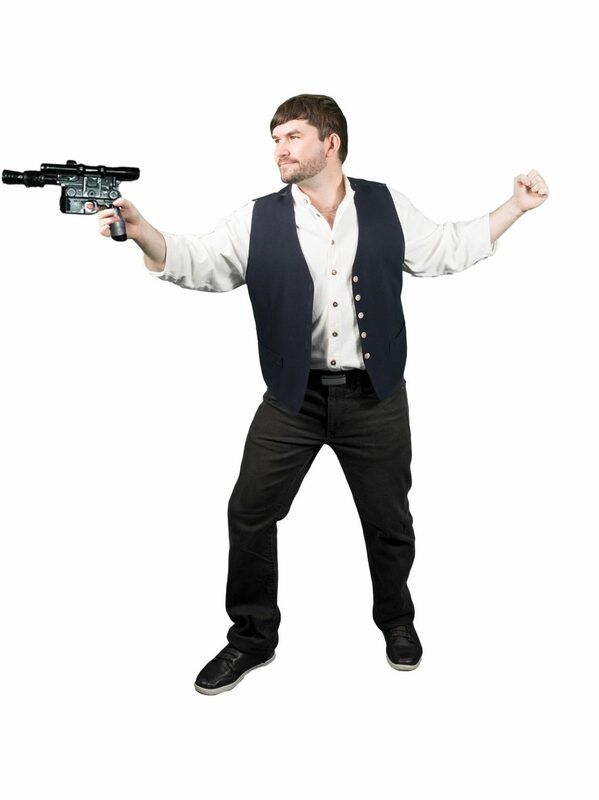 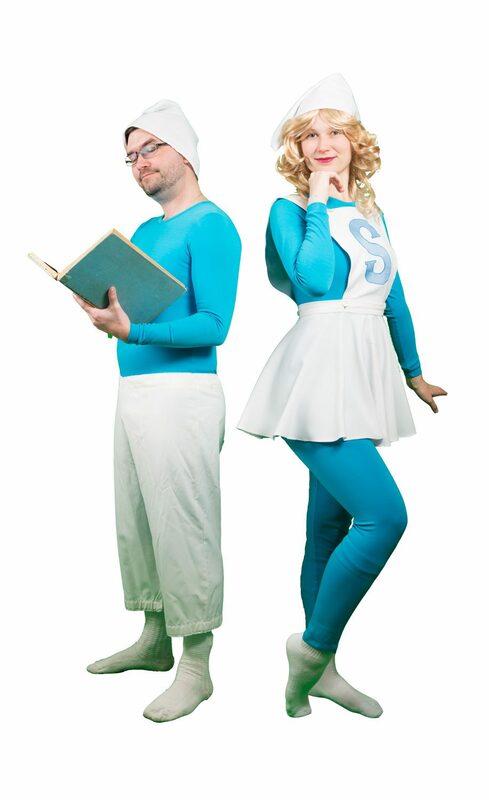 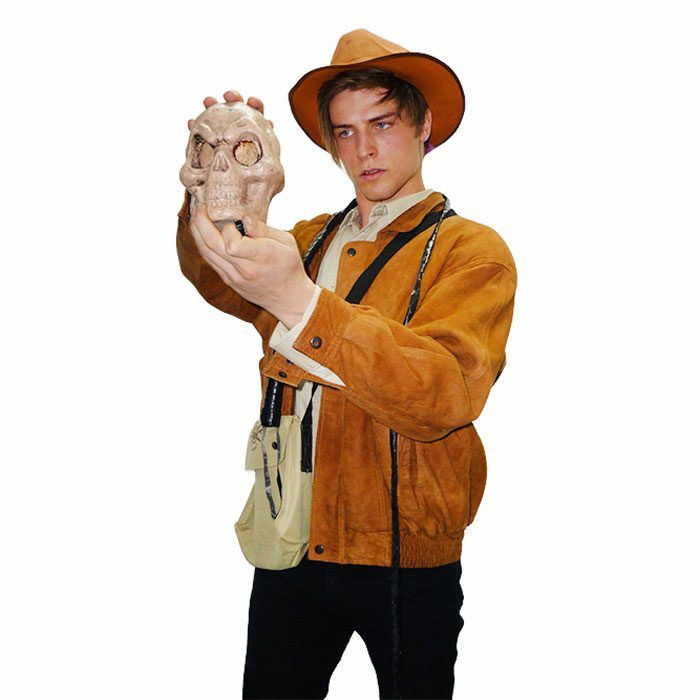 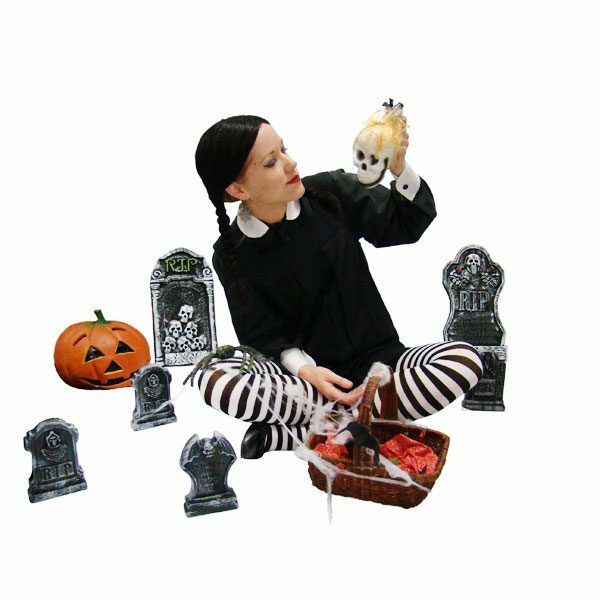 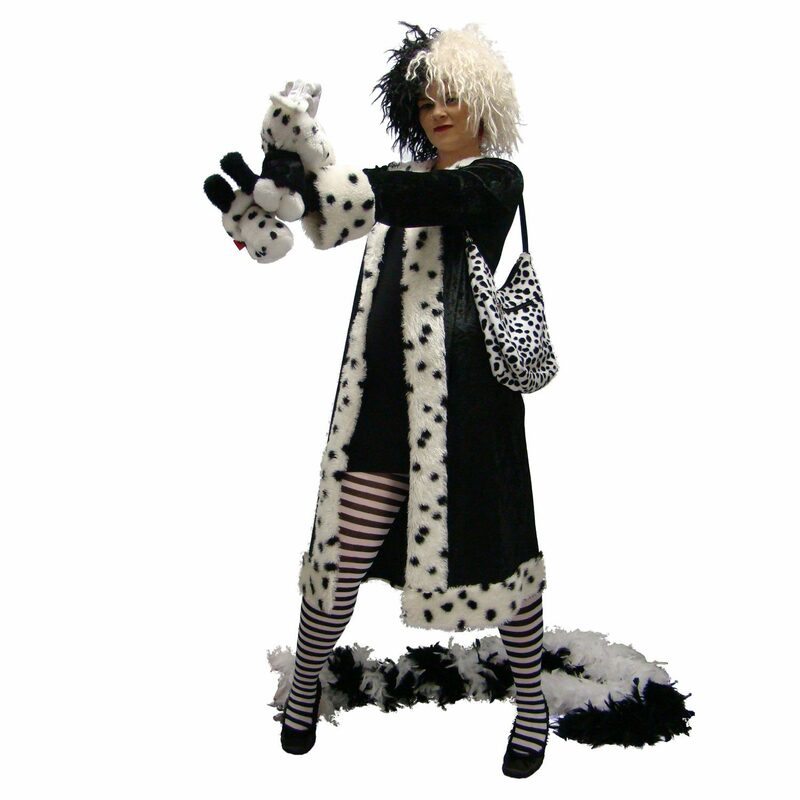 We’ll help you bring your costume vision to life! 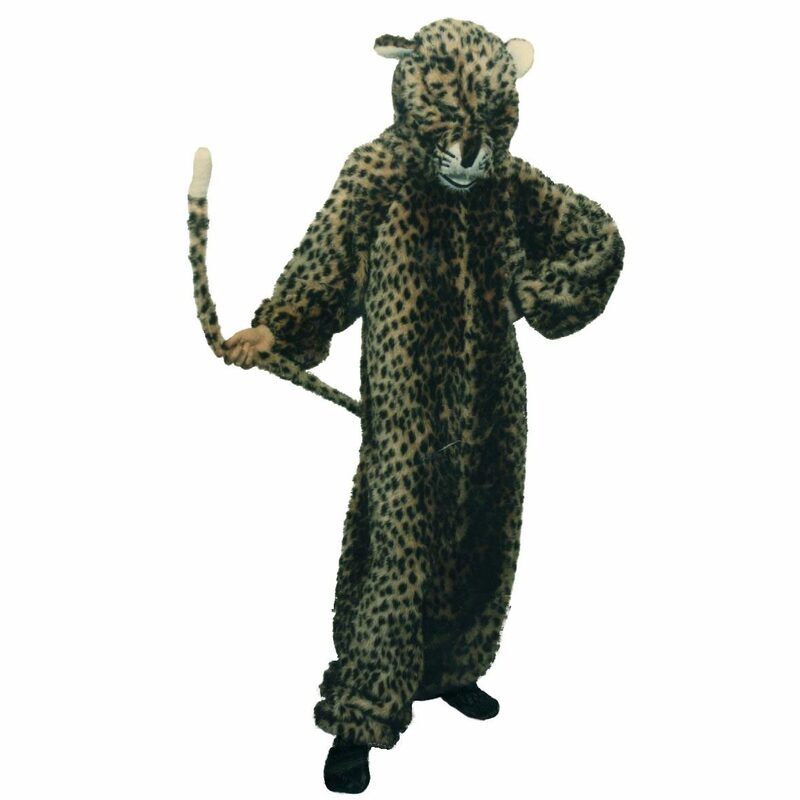 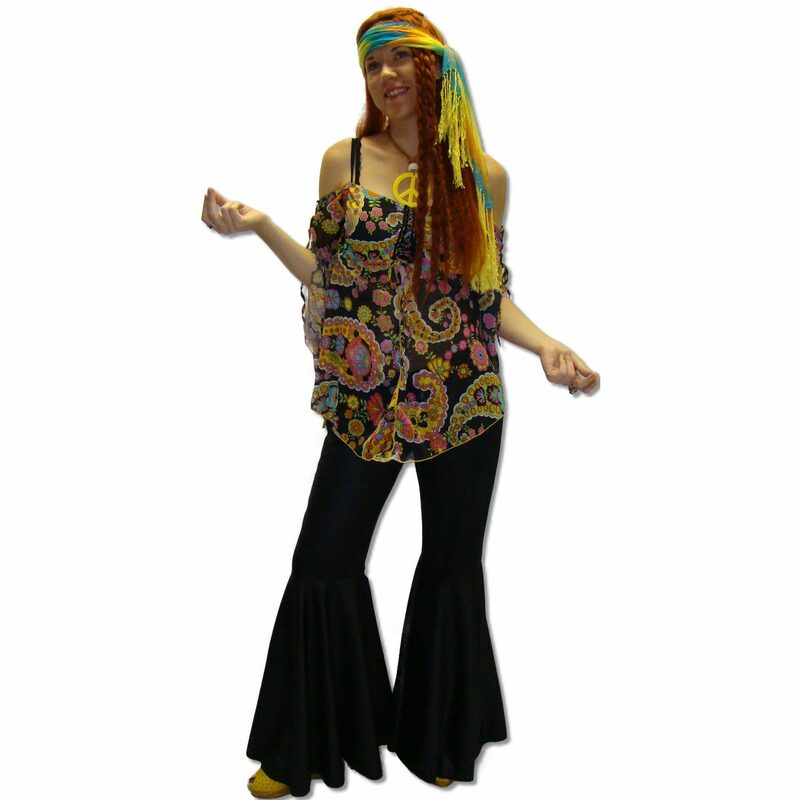 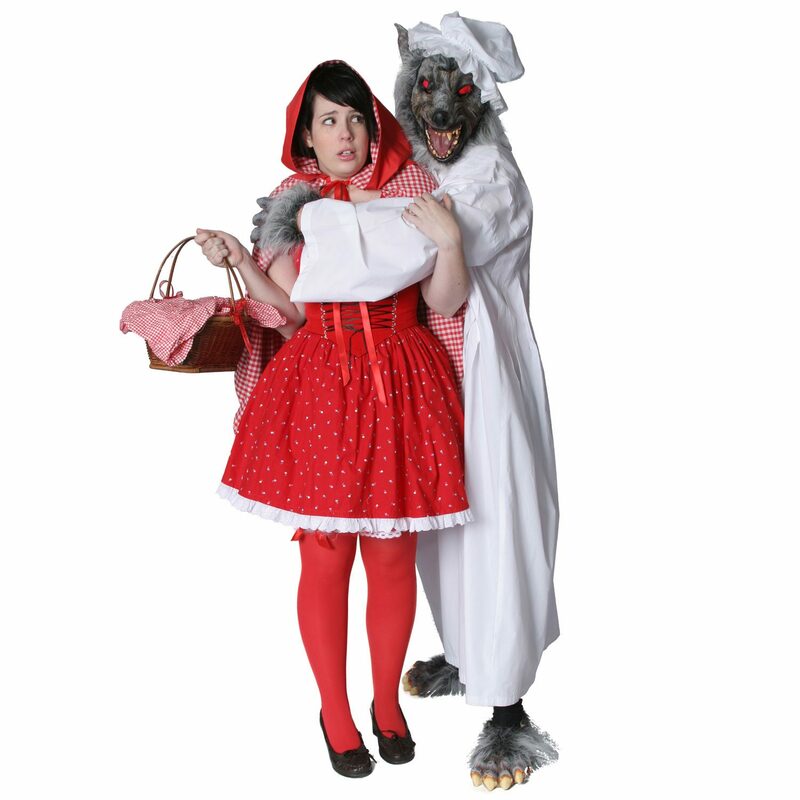 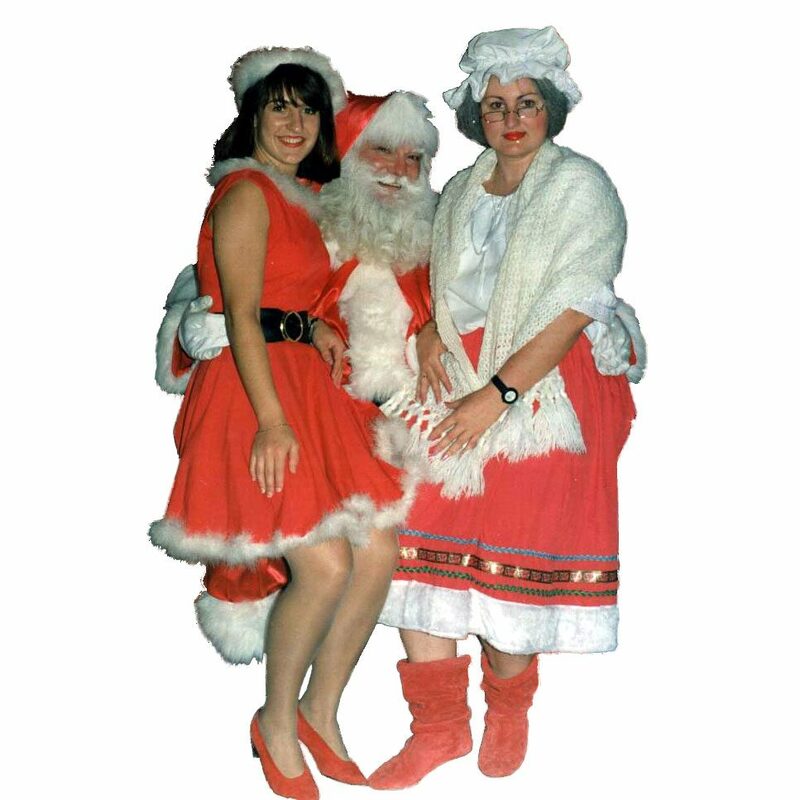 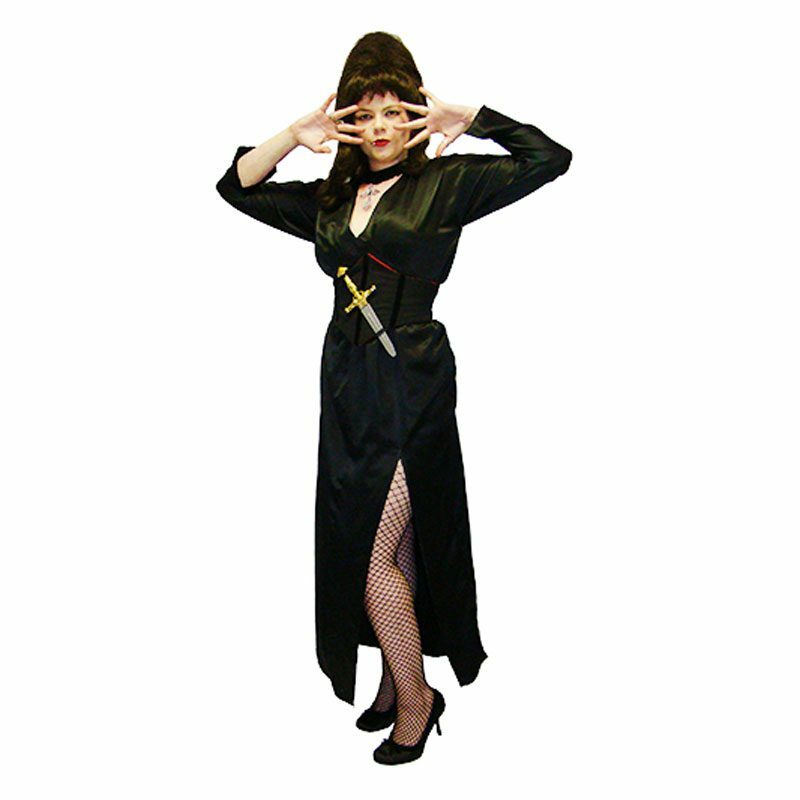 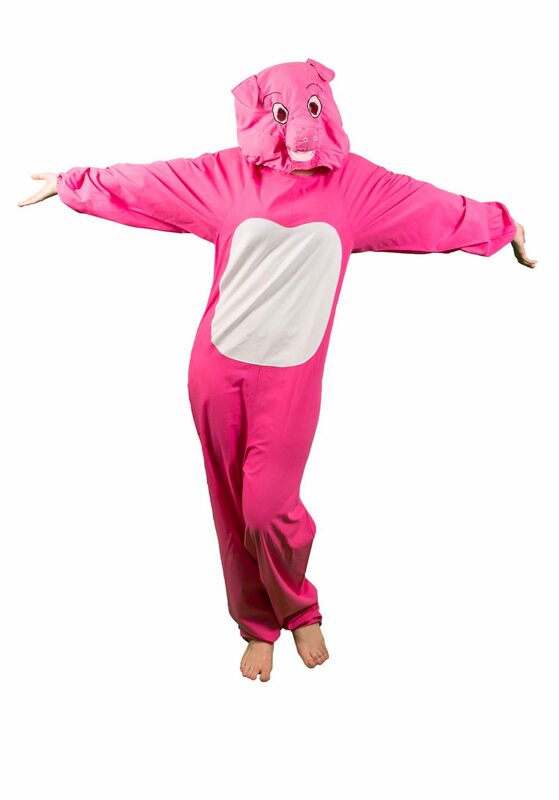 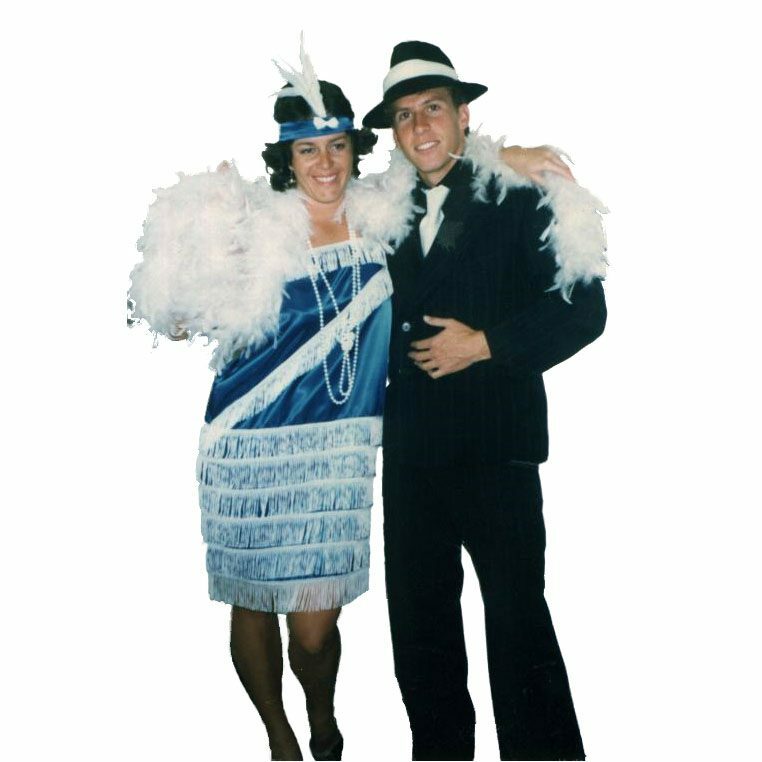 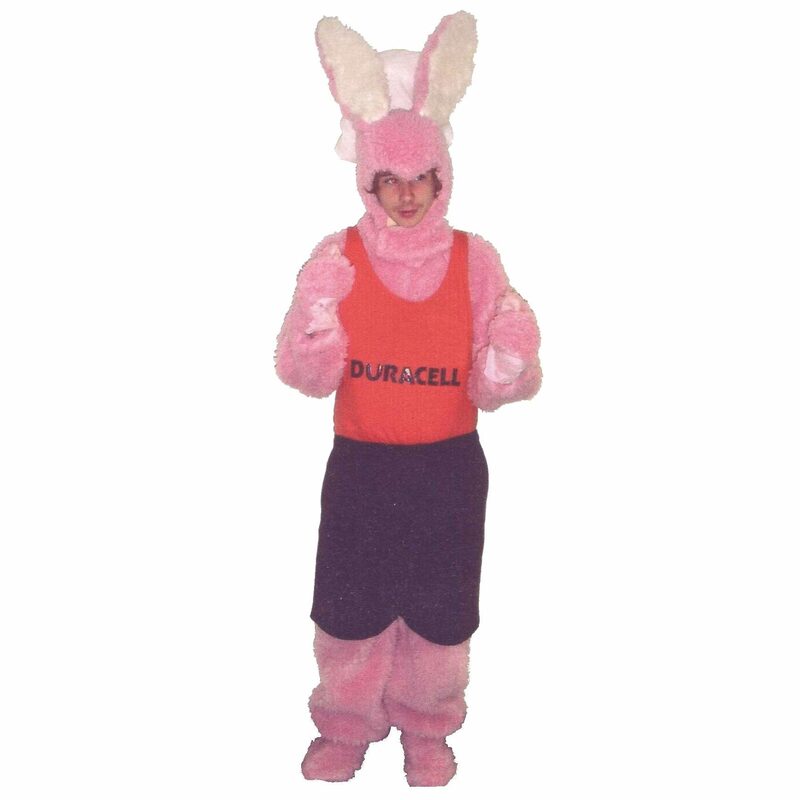 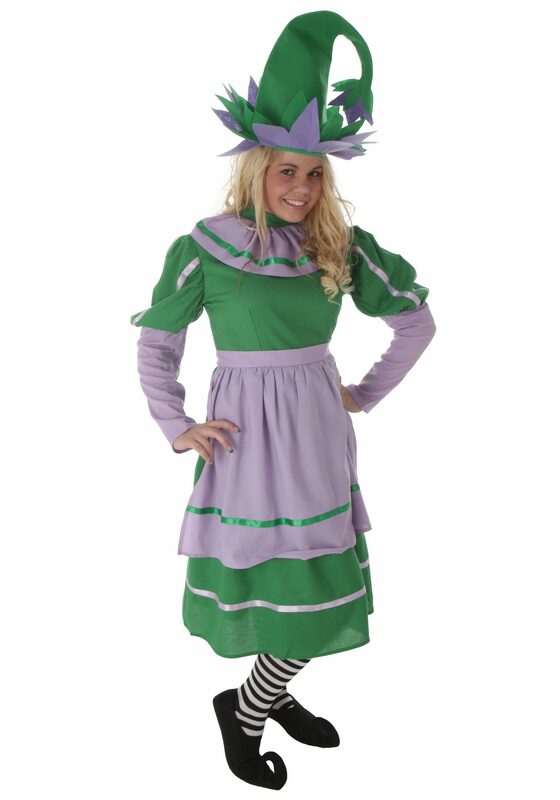 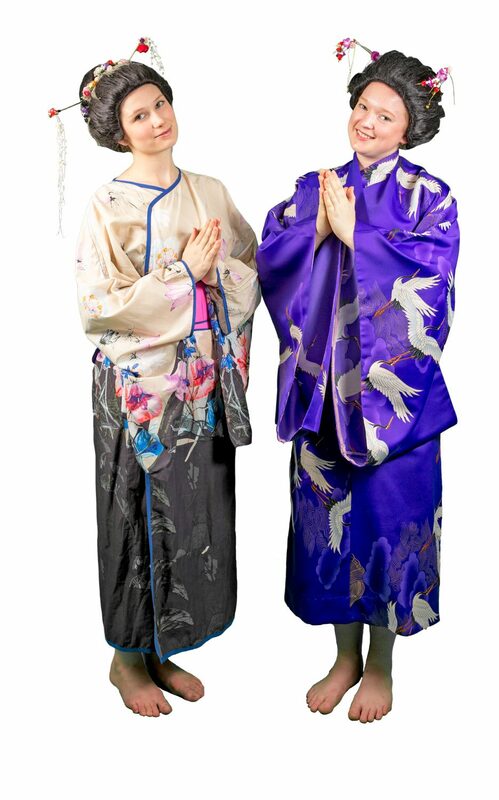 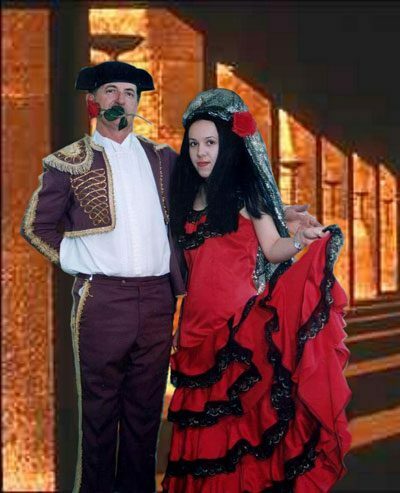 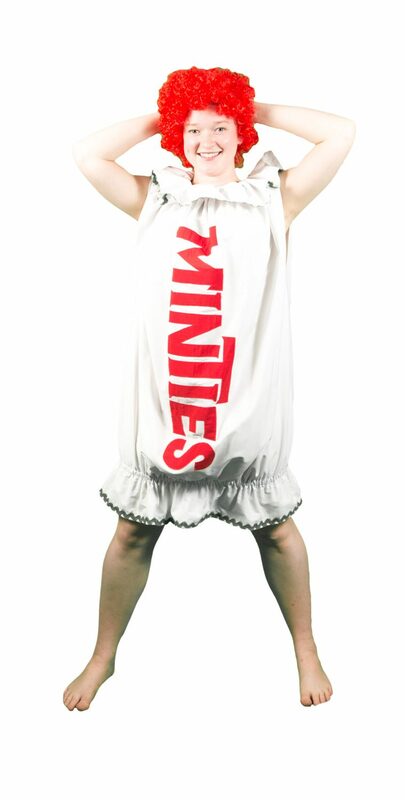 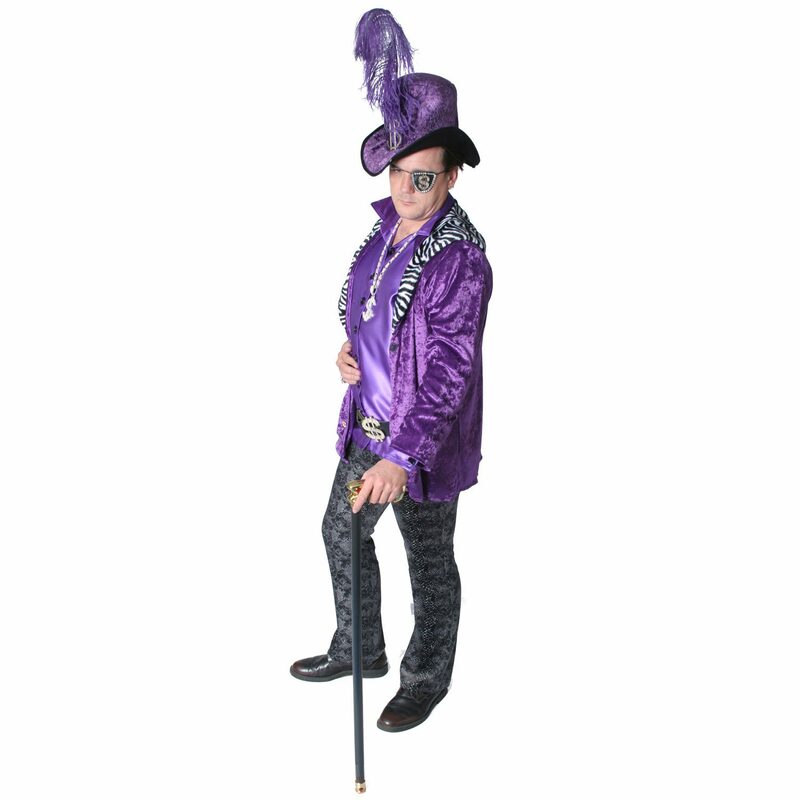 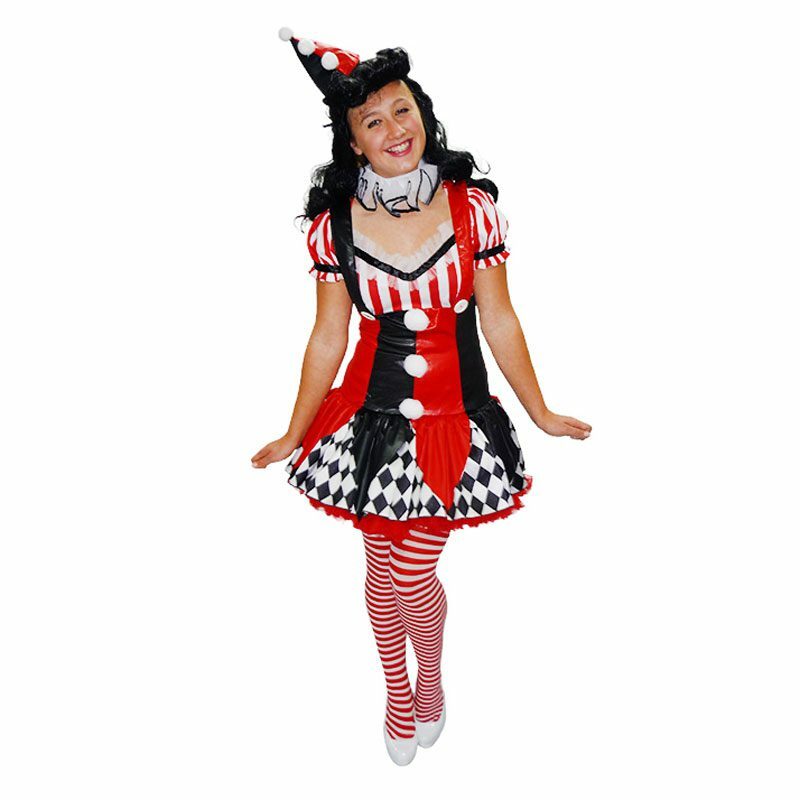 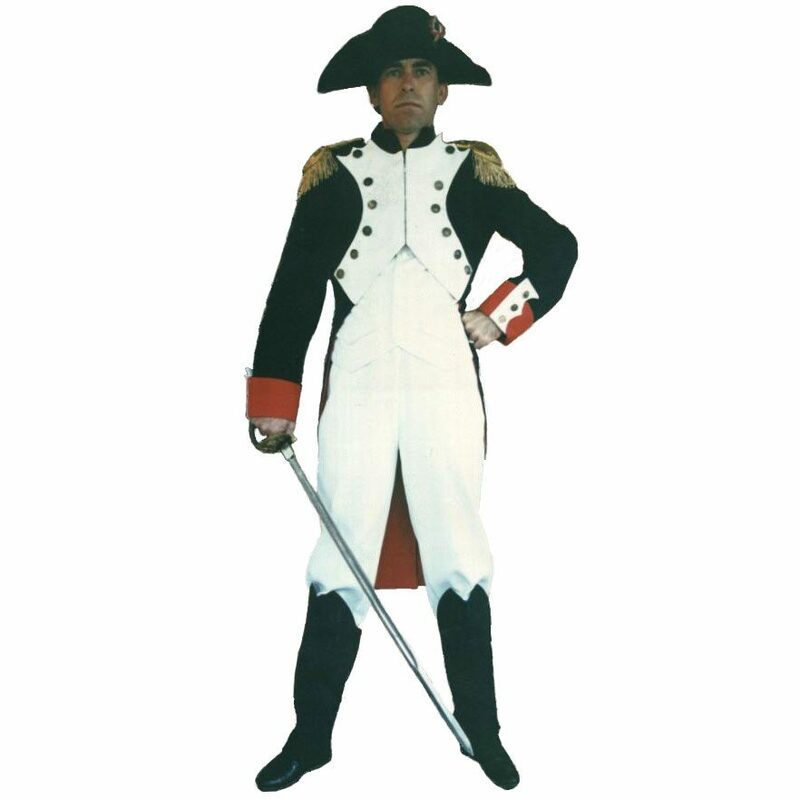 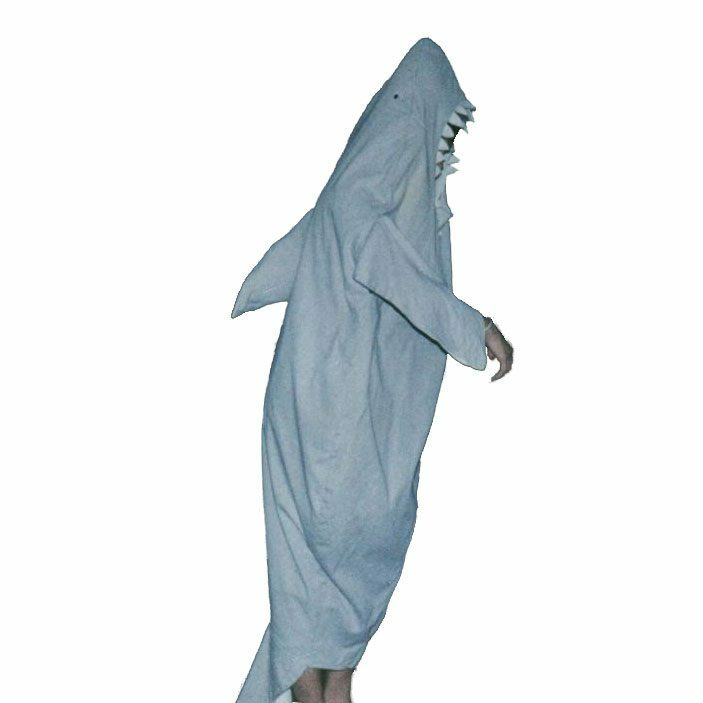 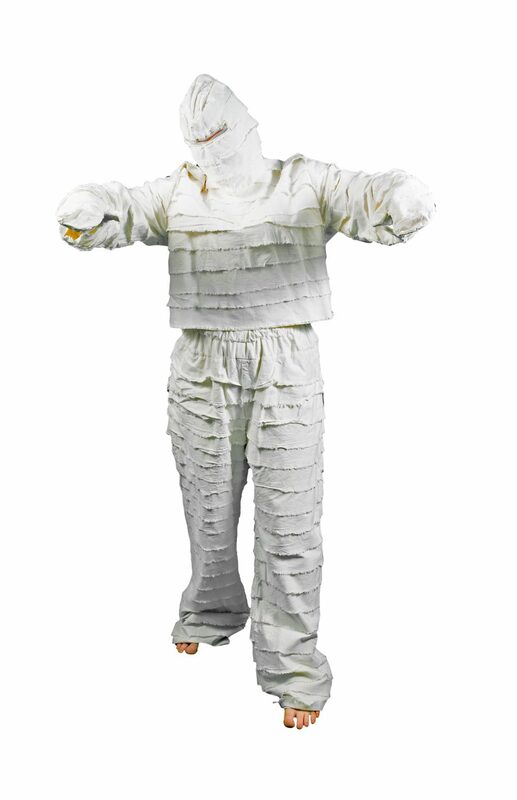 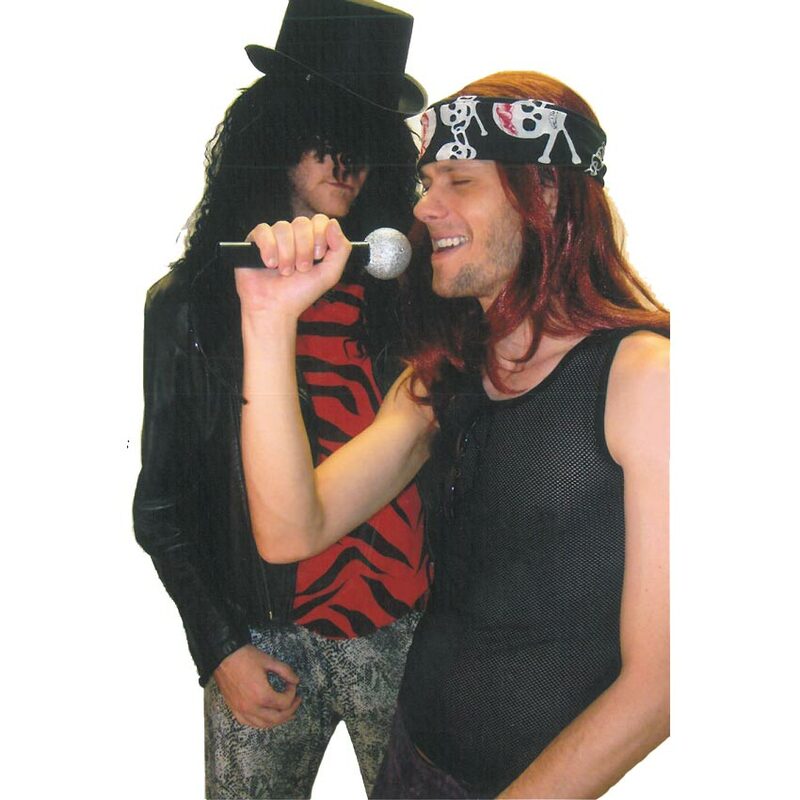 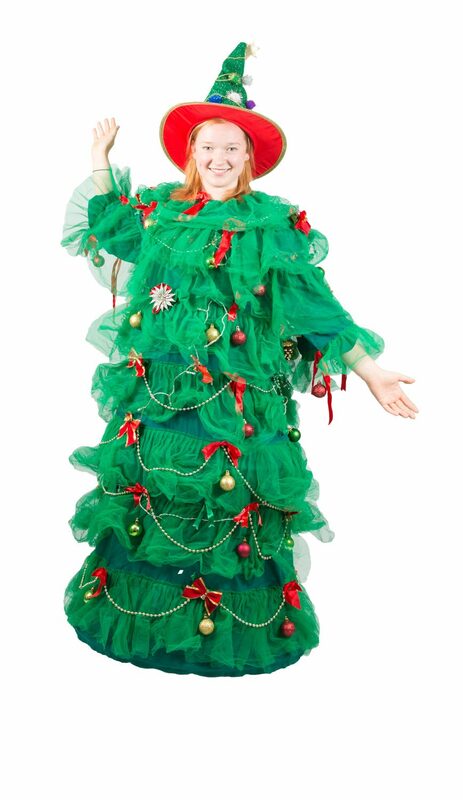 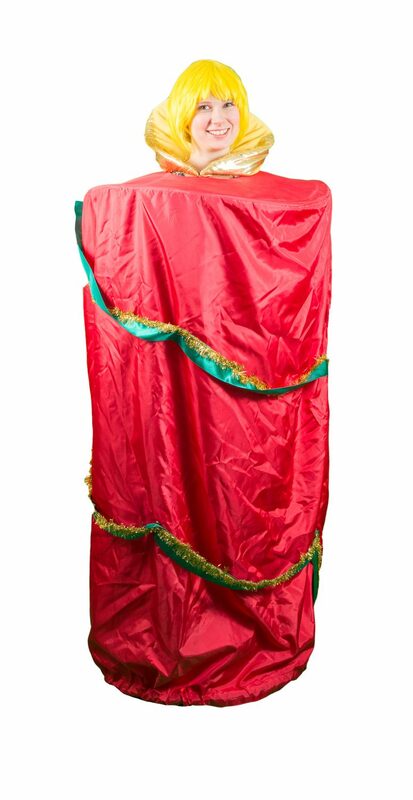 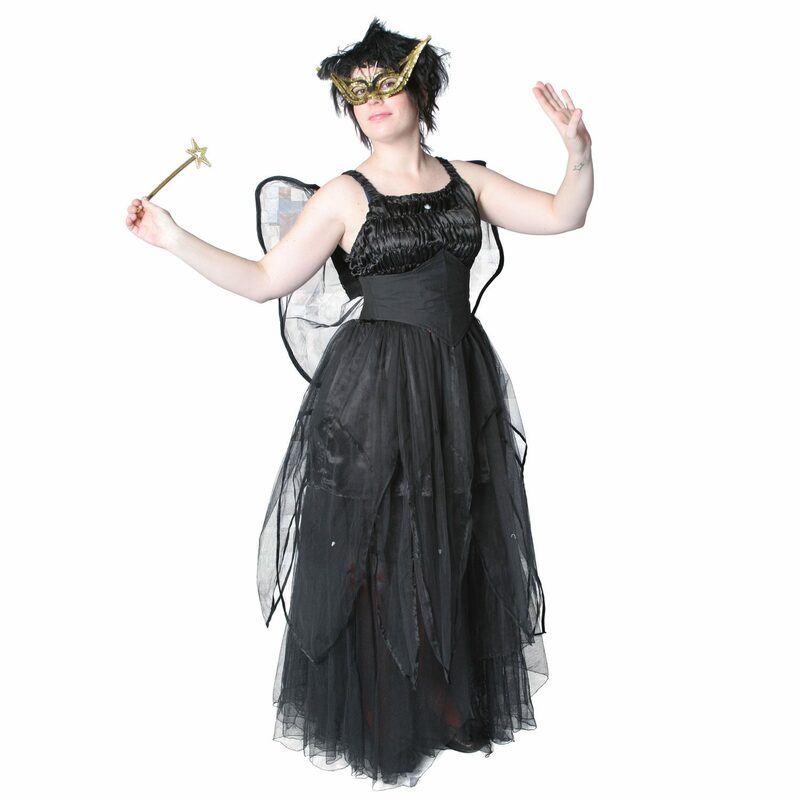 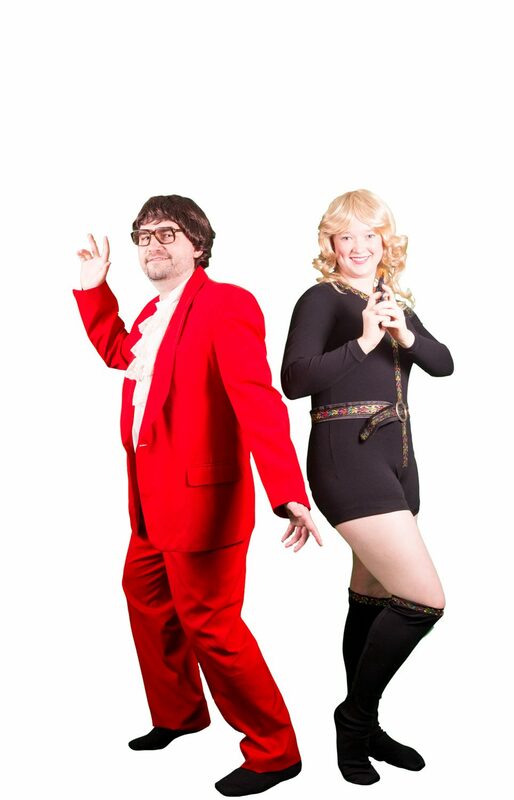 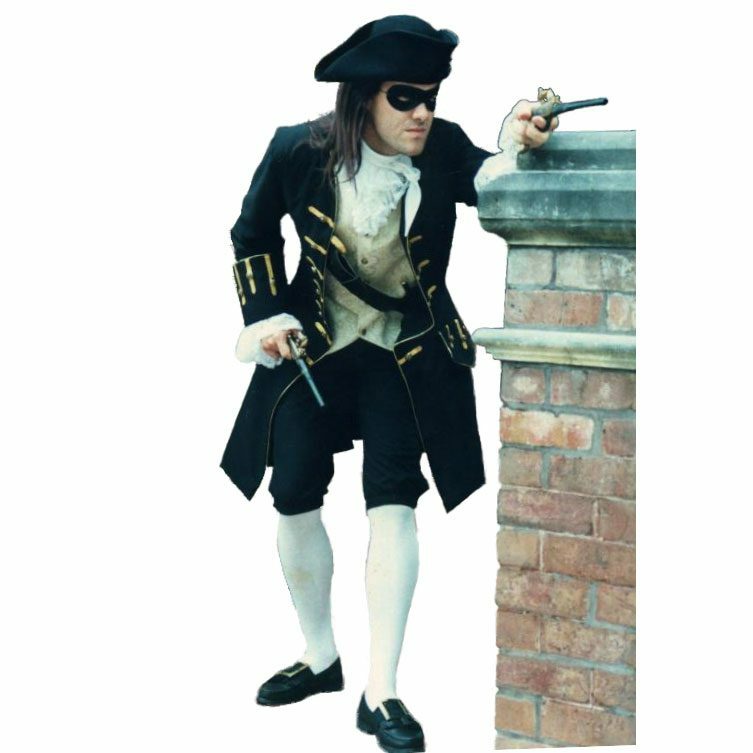 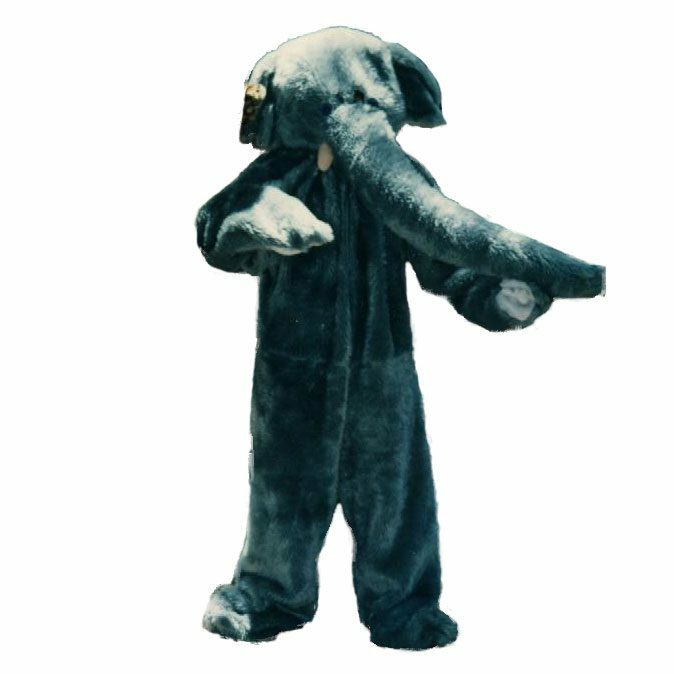 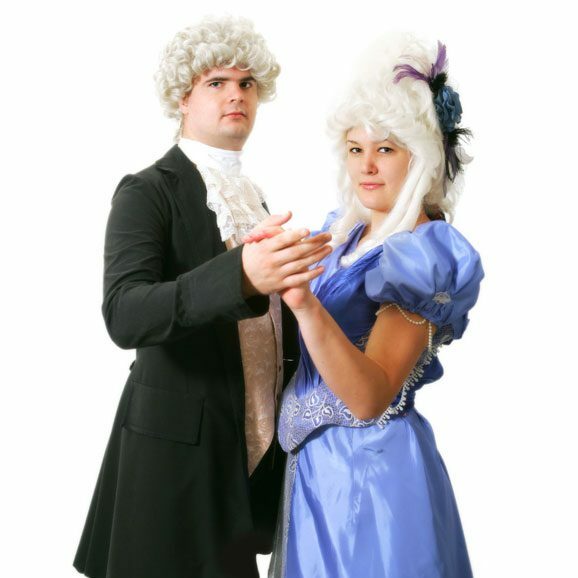 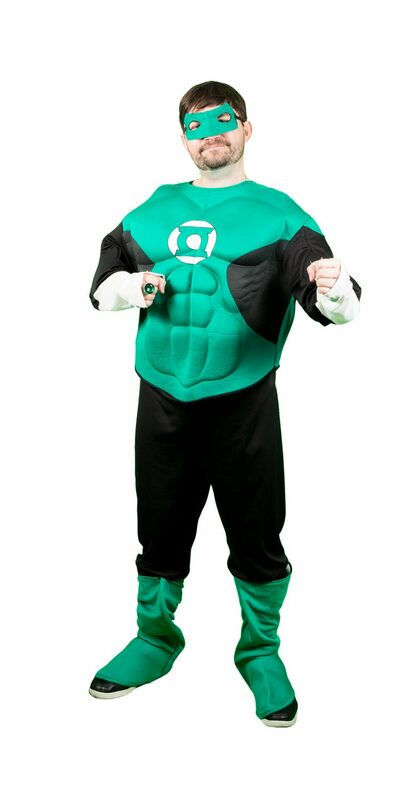 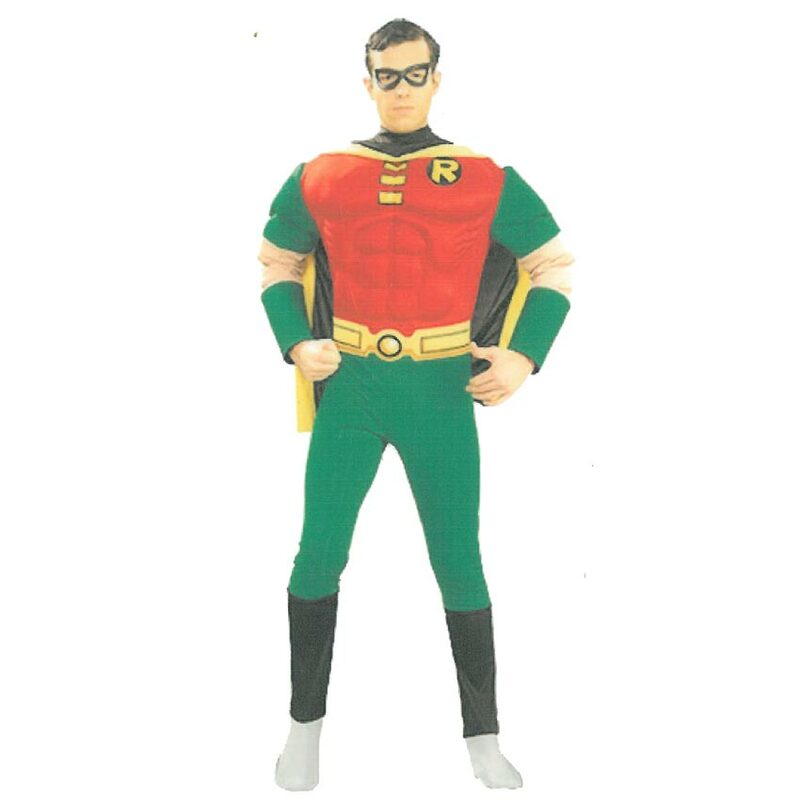 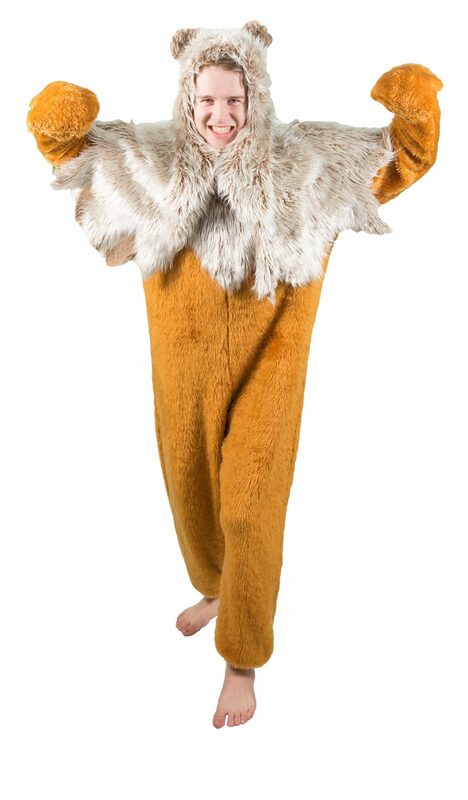 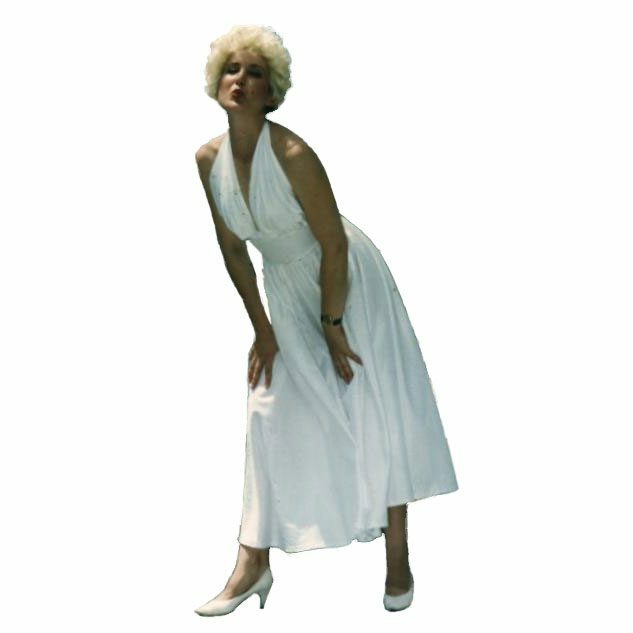 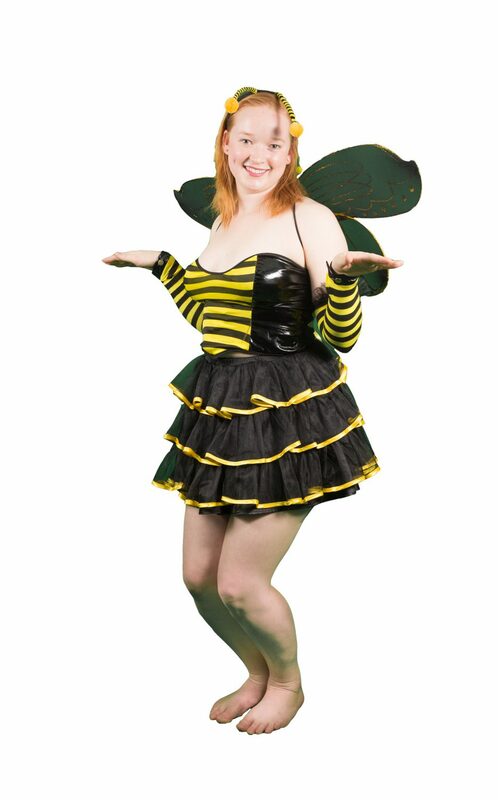 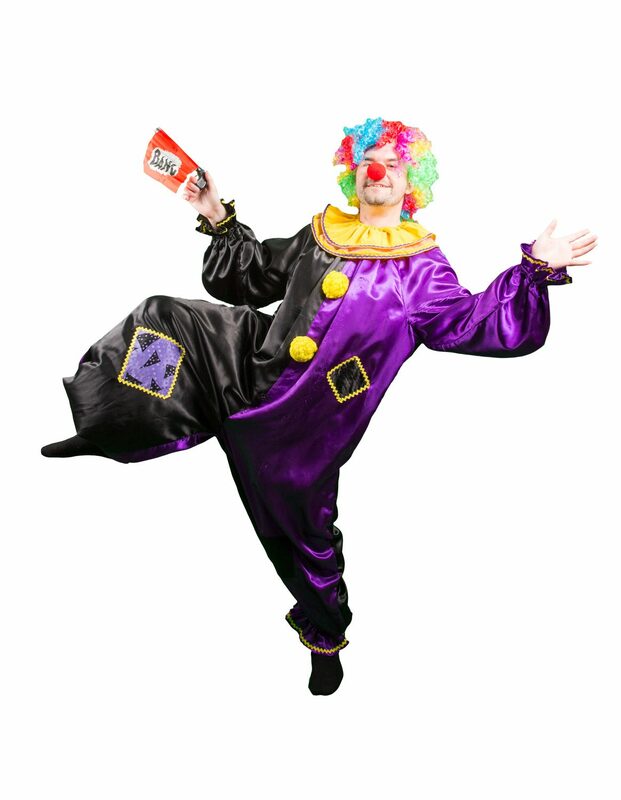 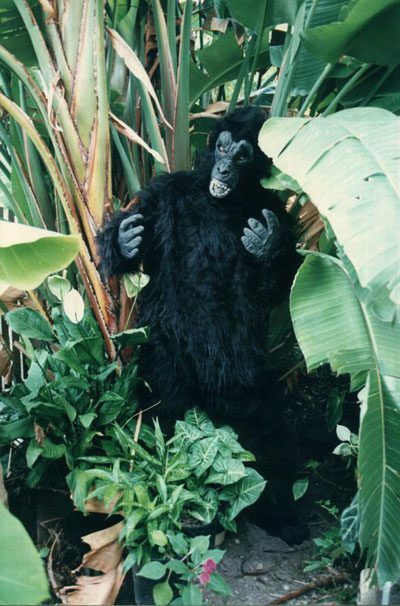 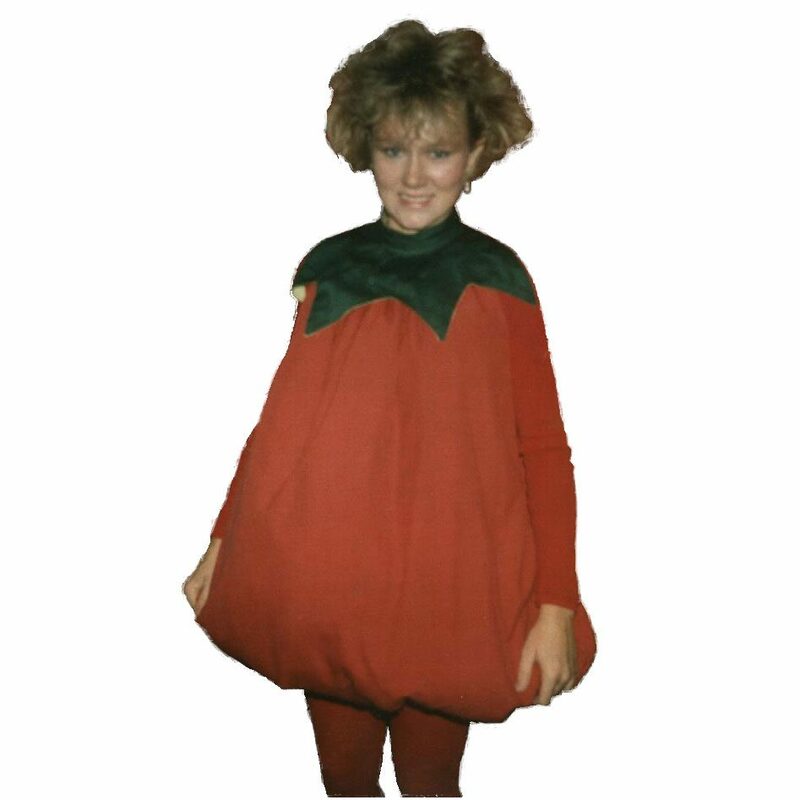 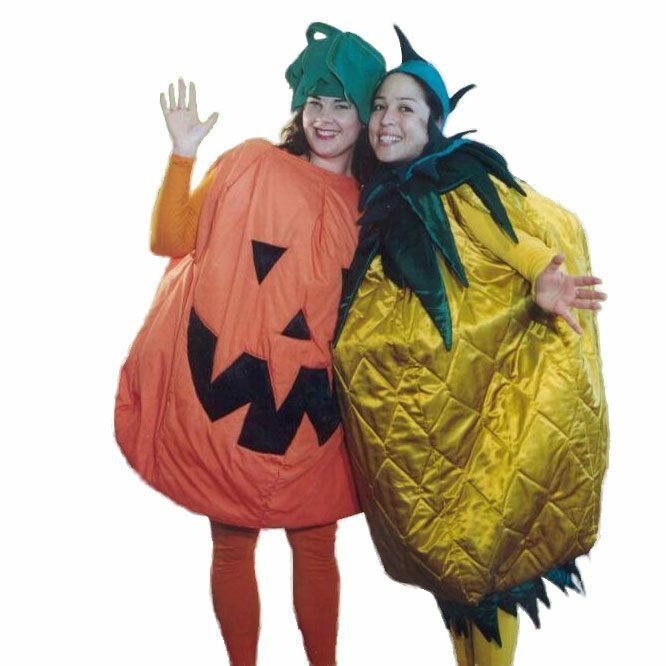 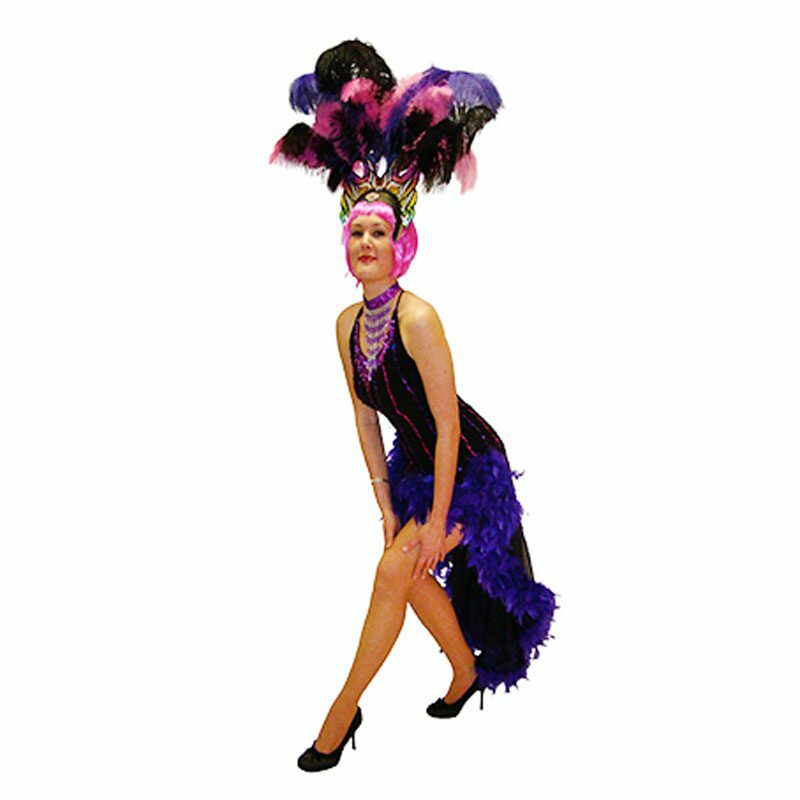 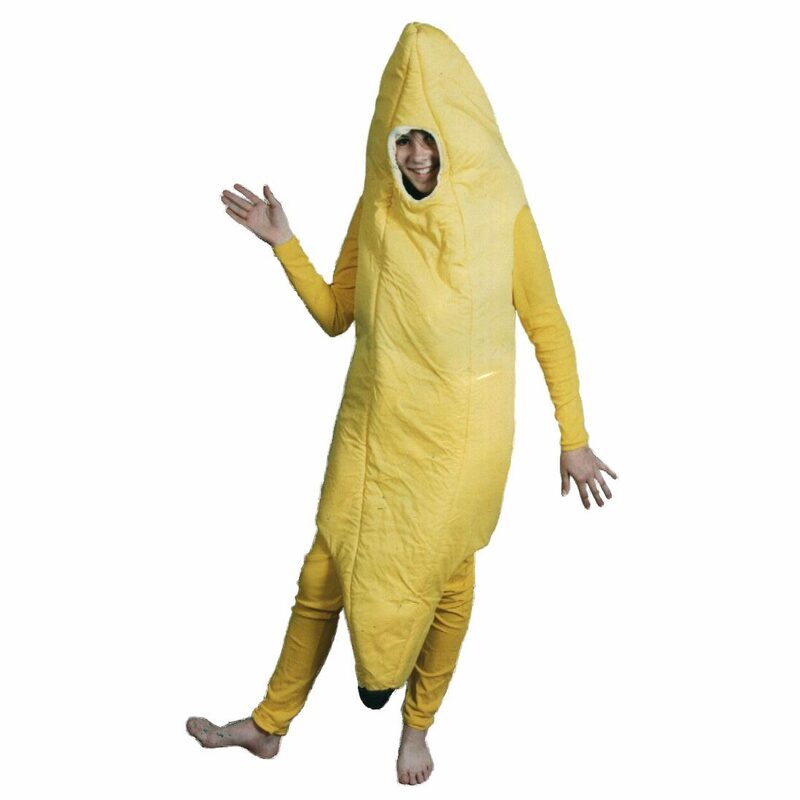 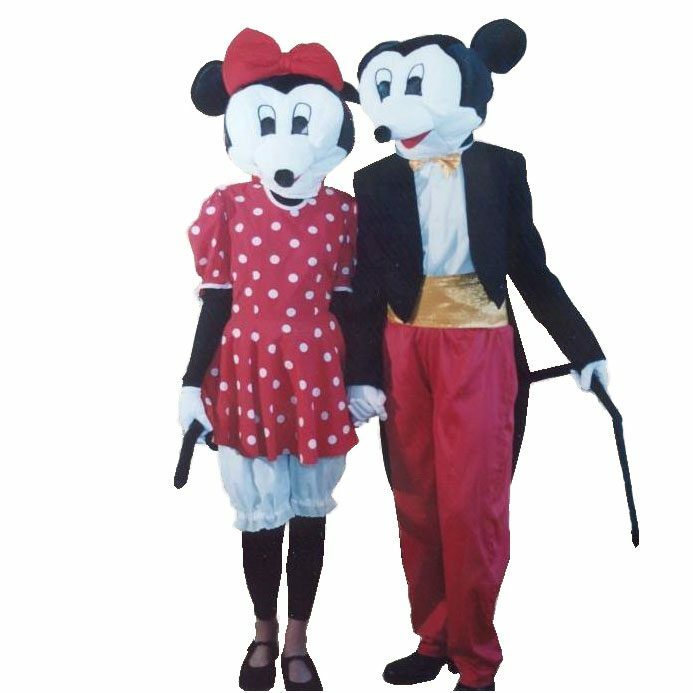 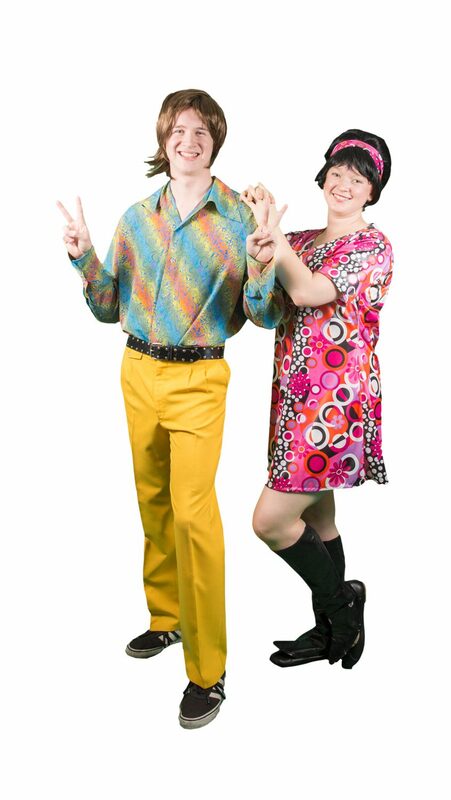 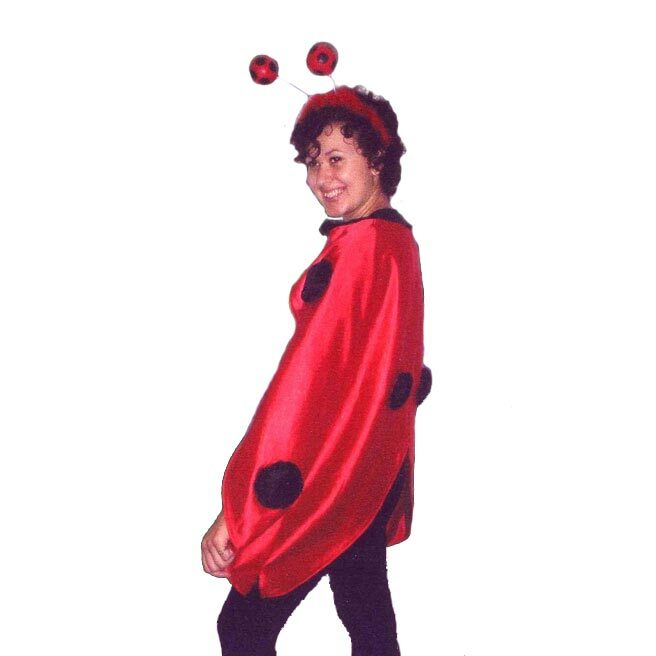 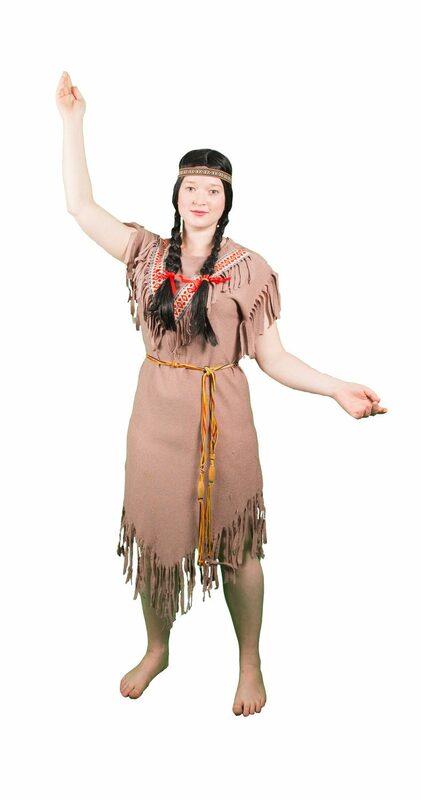 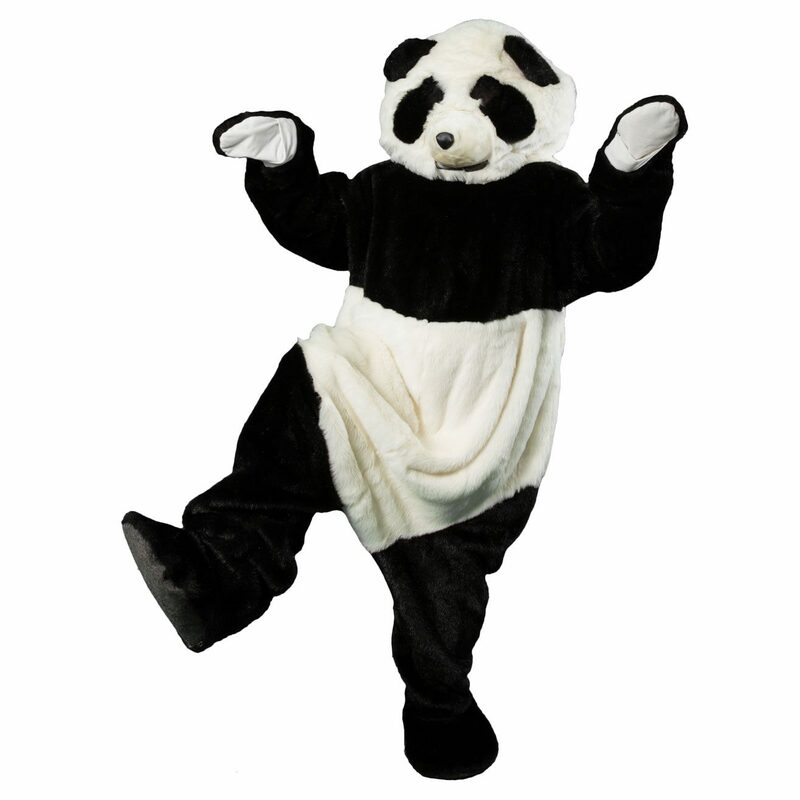 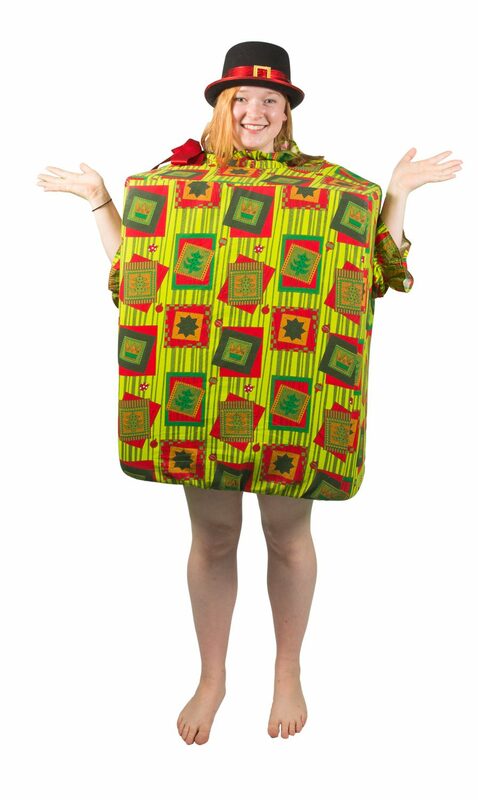 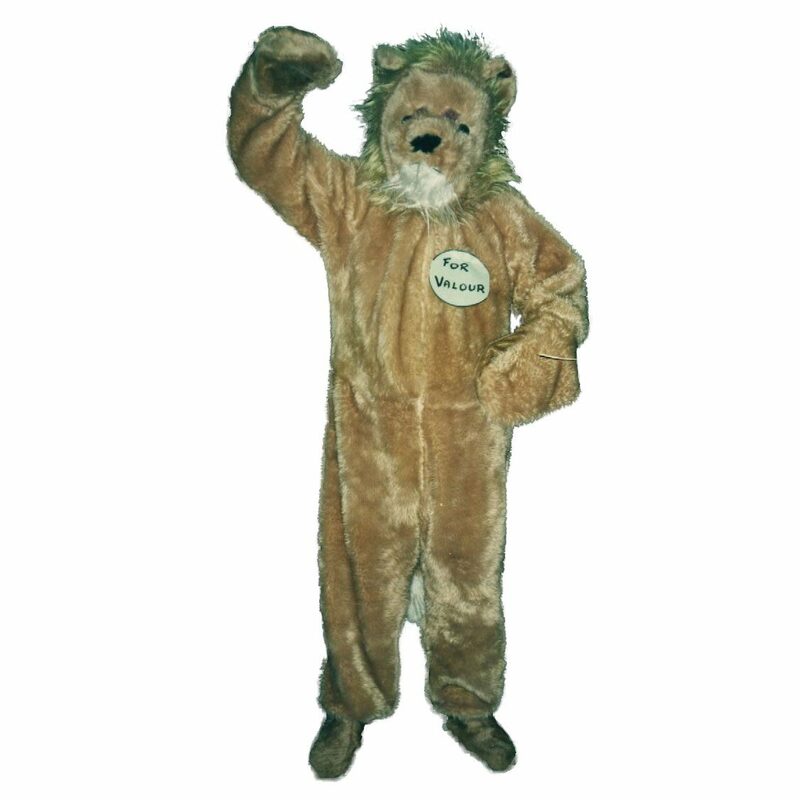 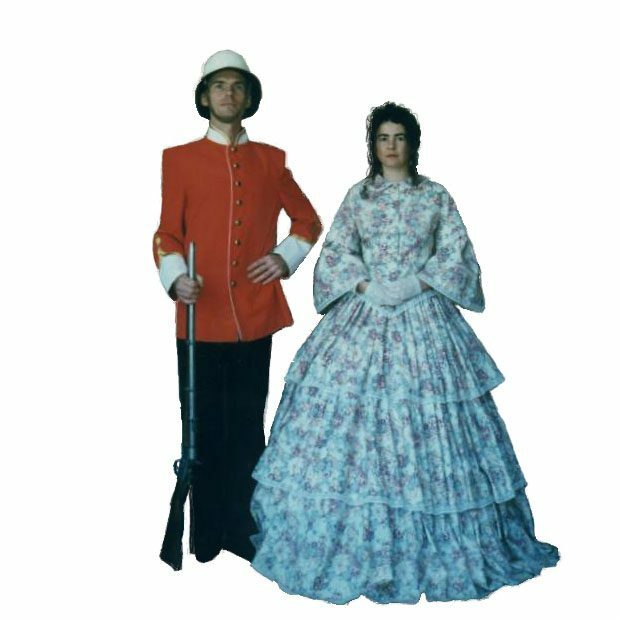 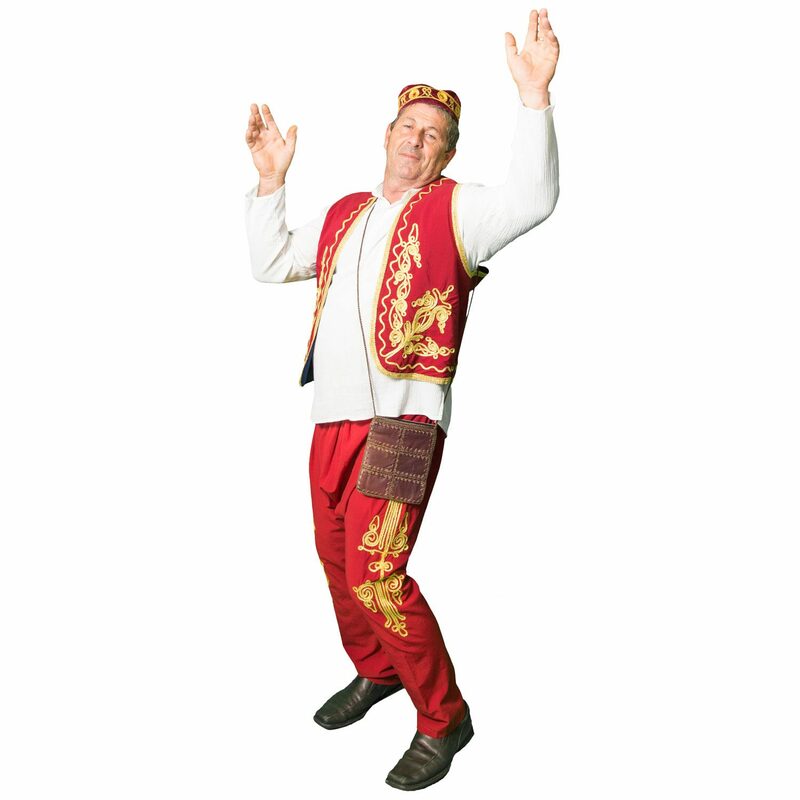 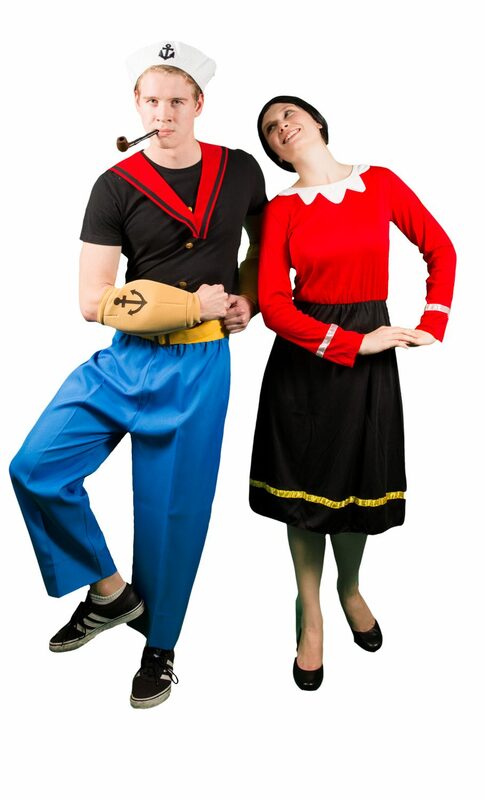 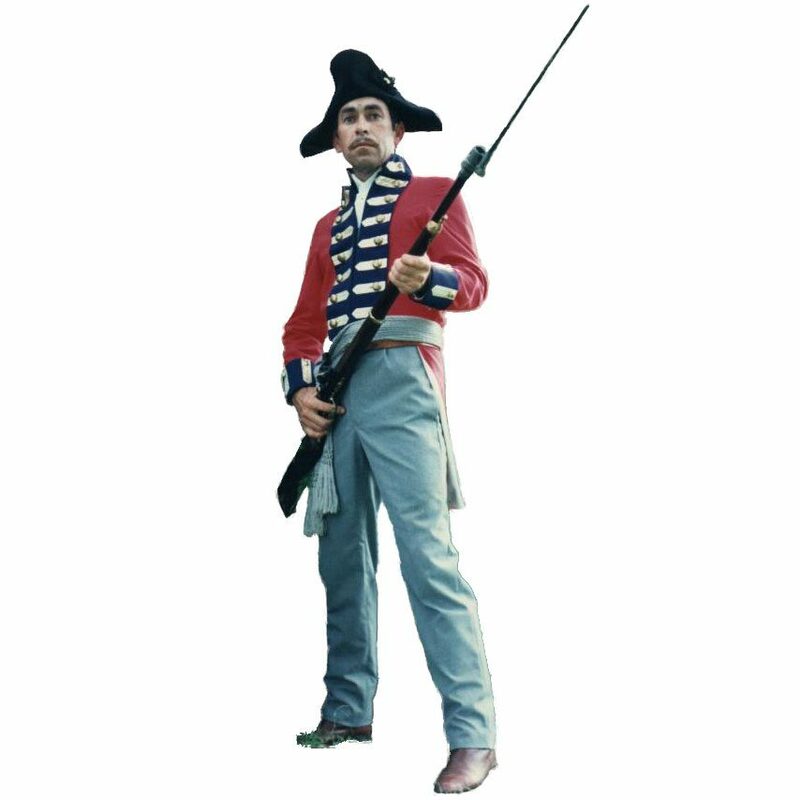 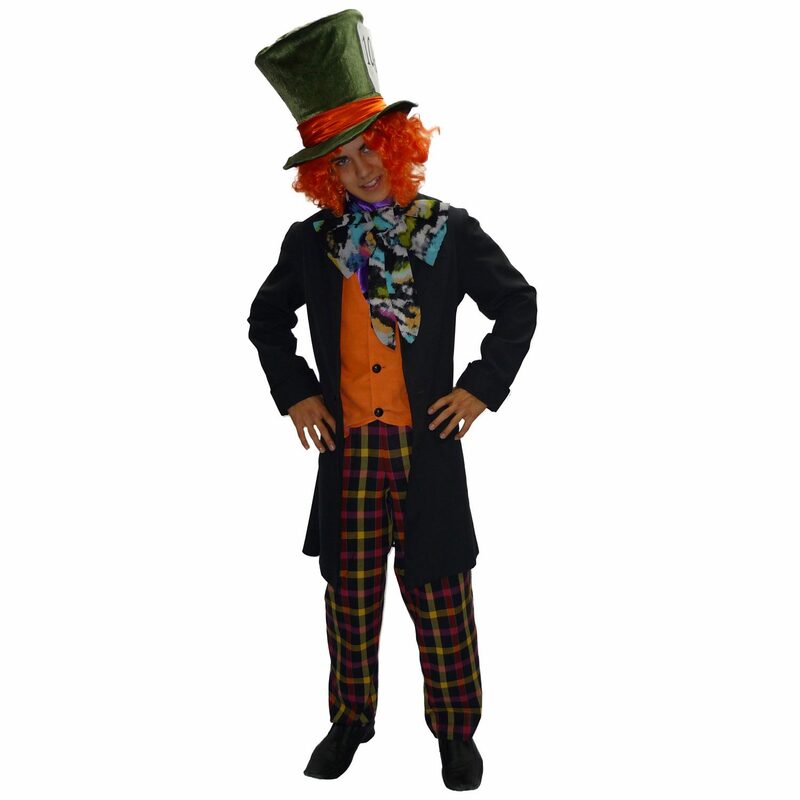 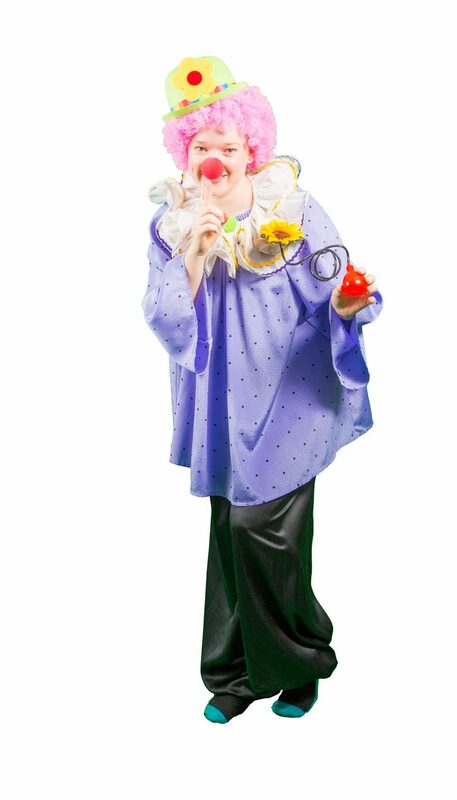 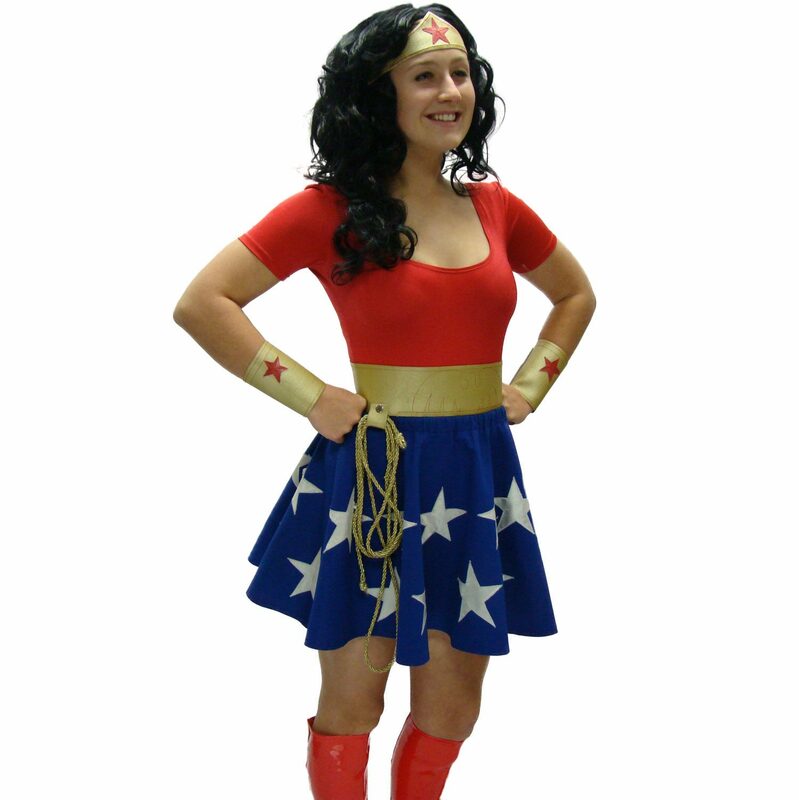 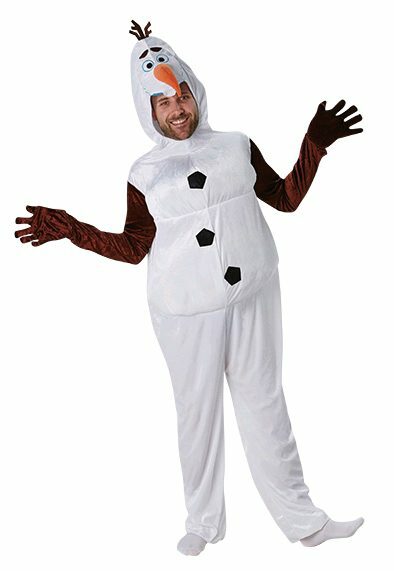 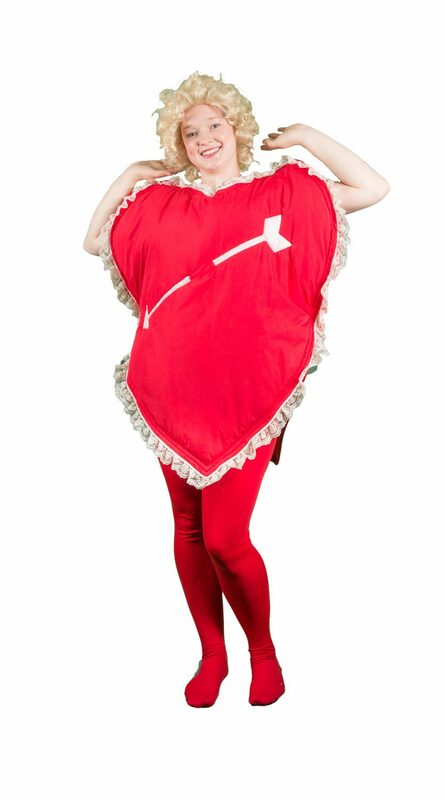 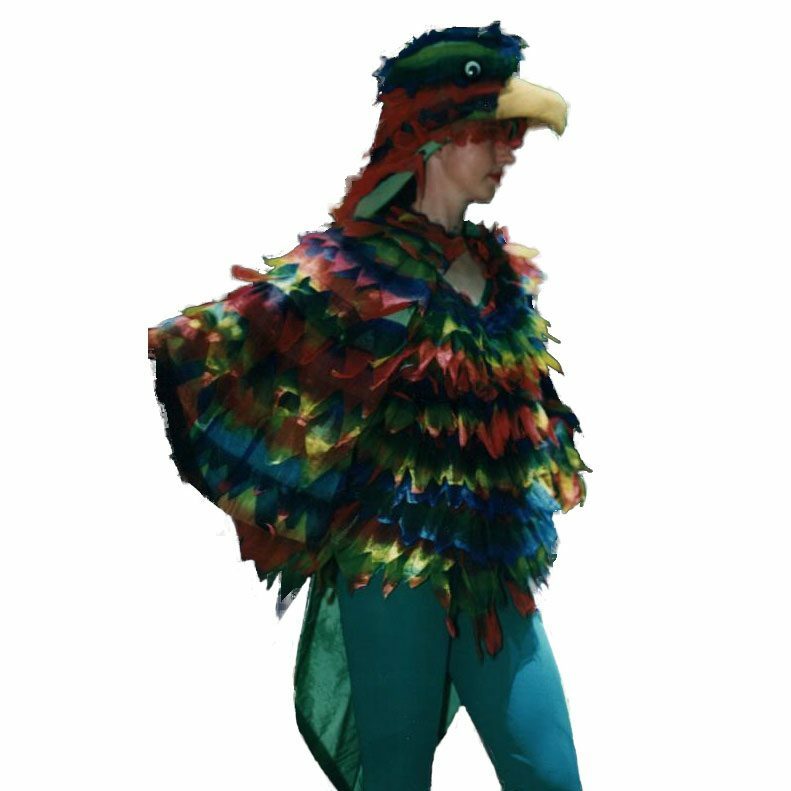 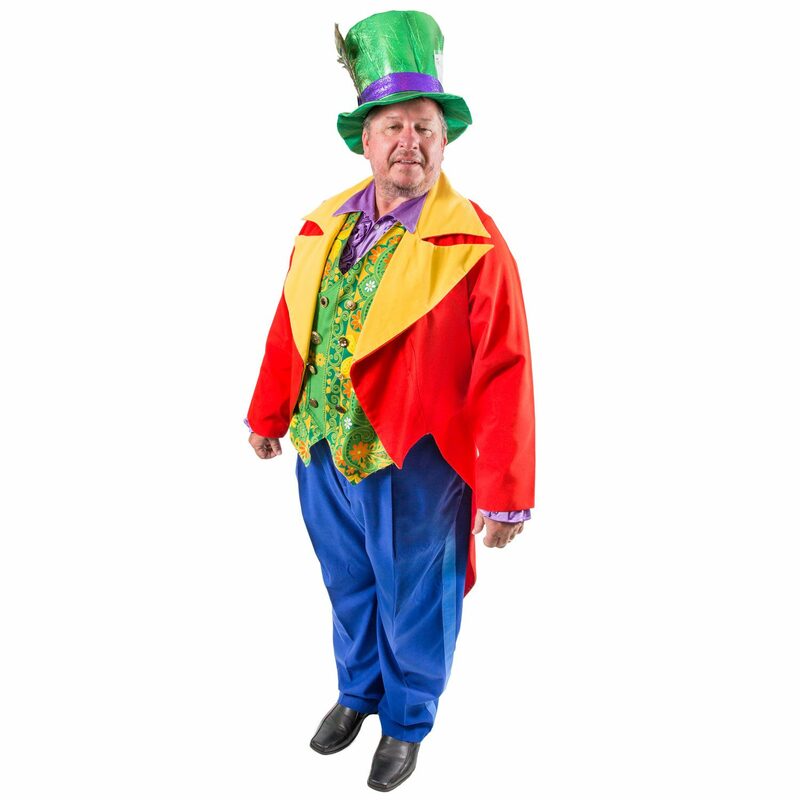 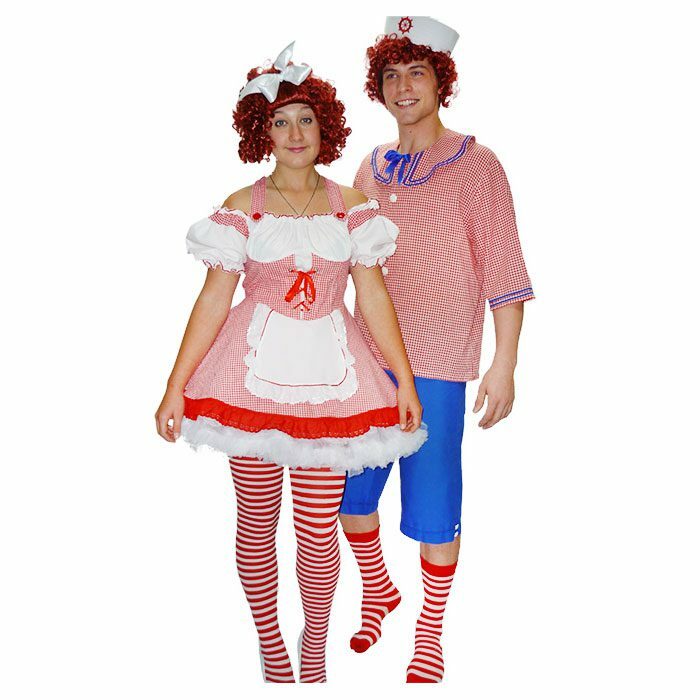 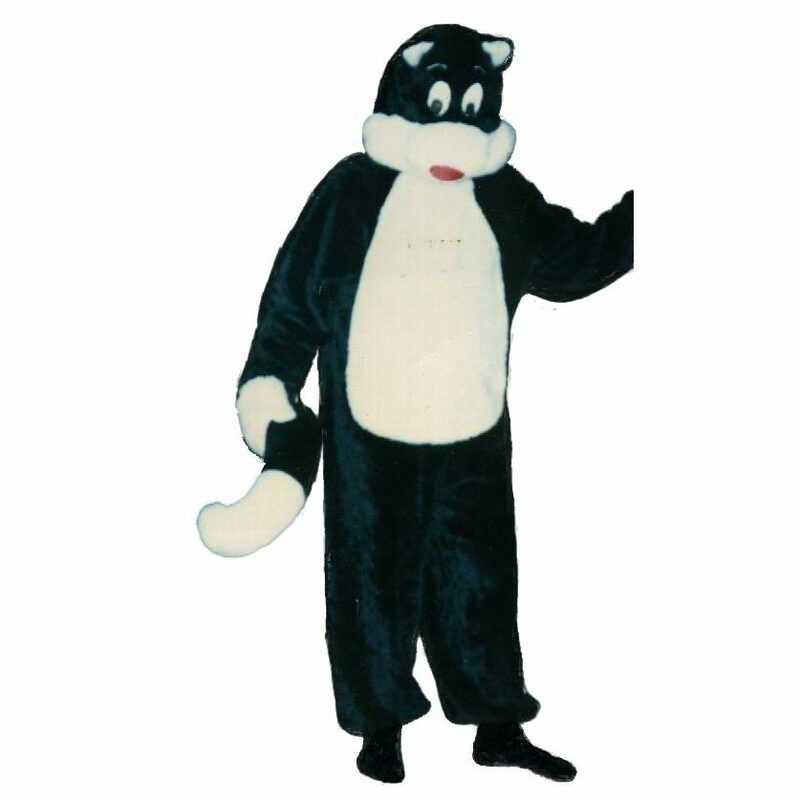 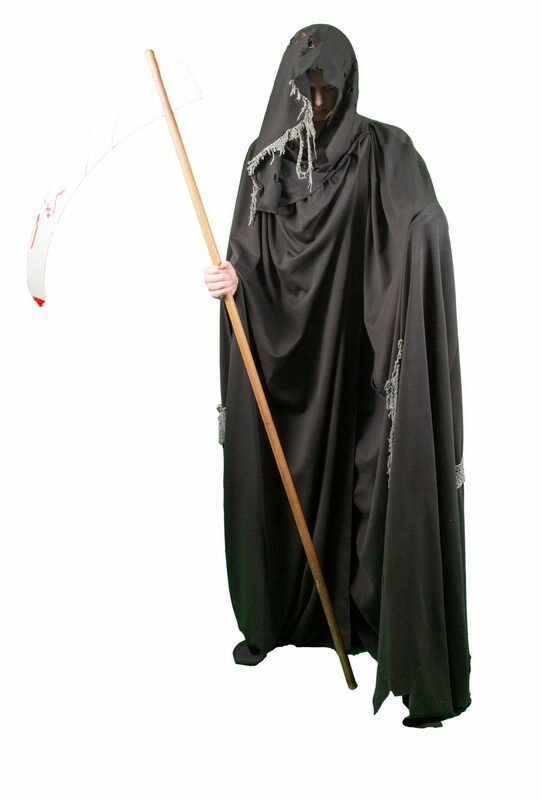 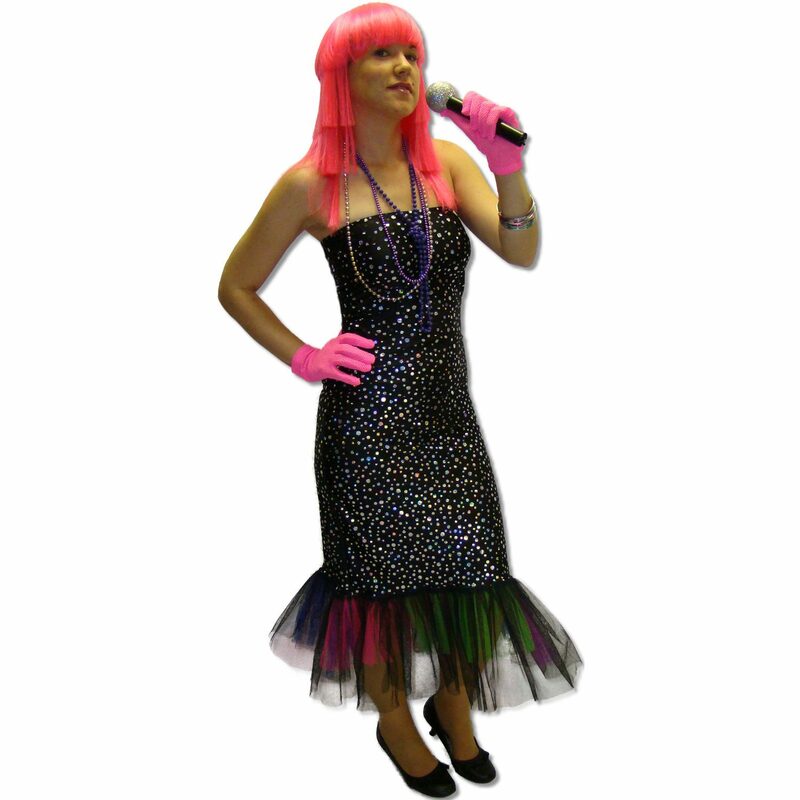 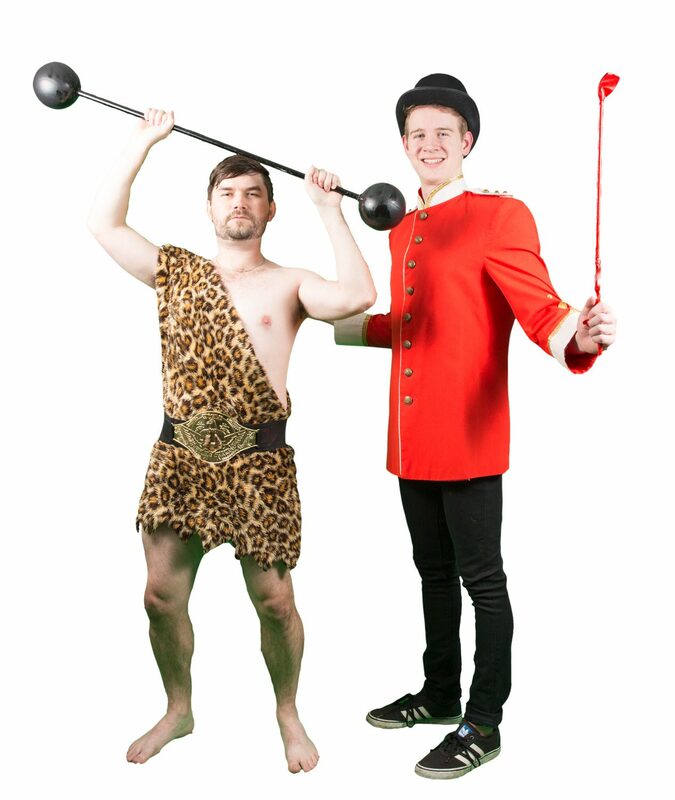 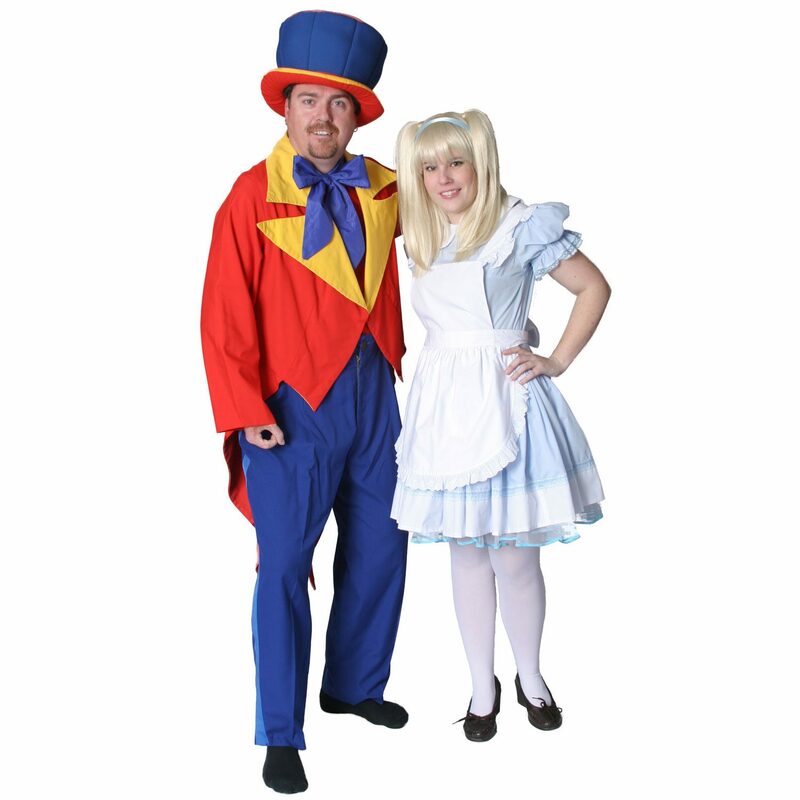 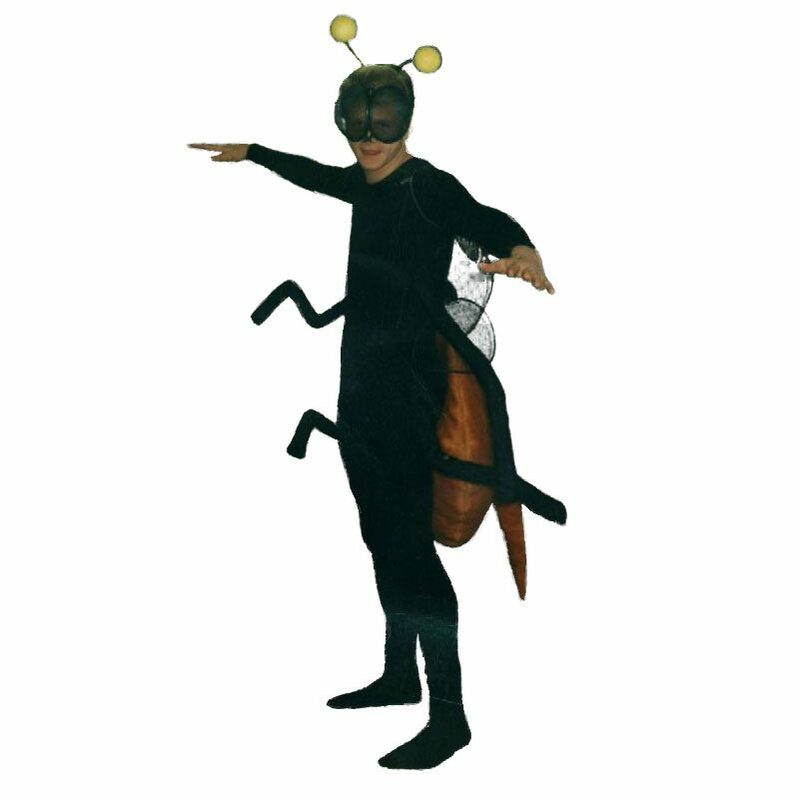 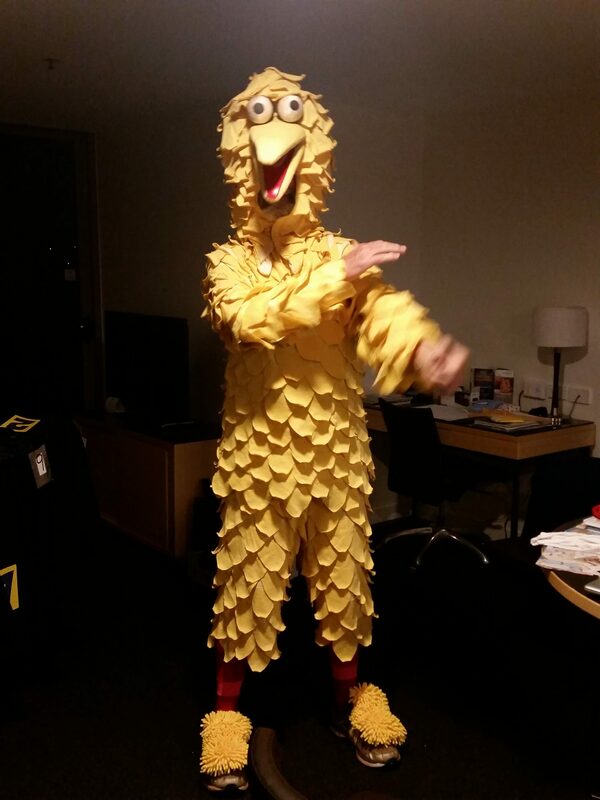 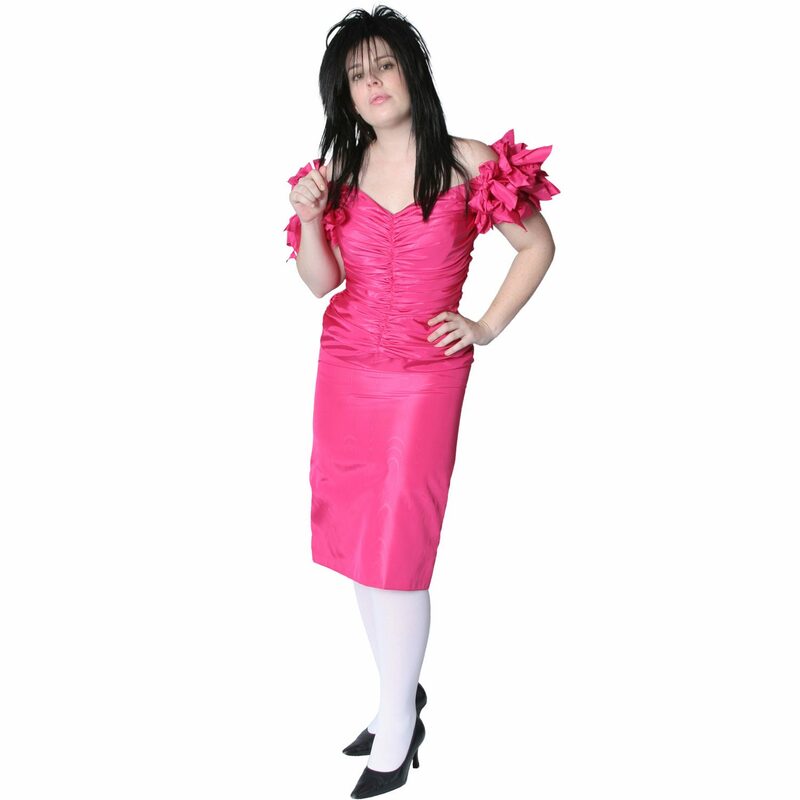 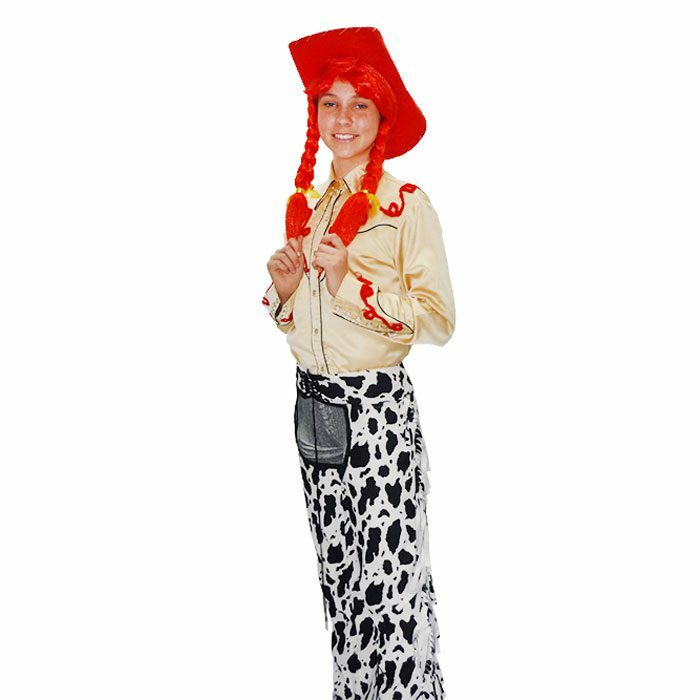 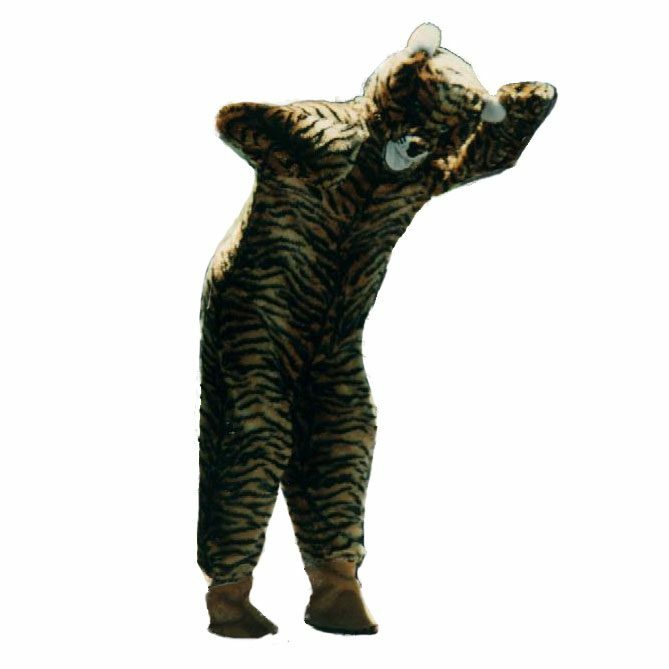 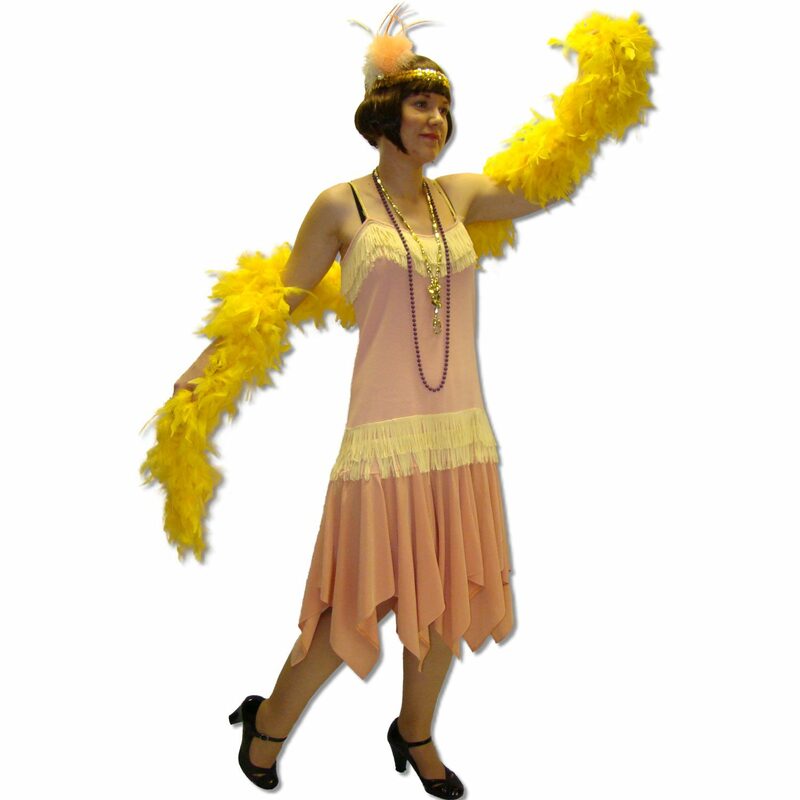 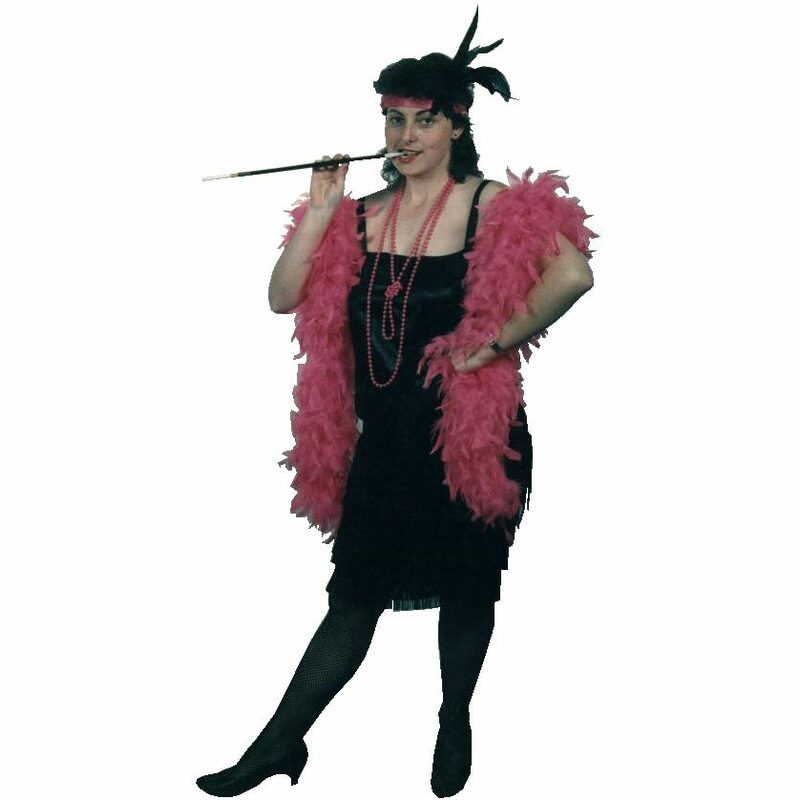 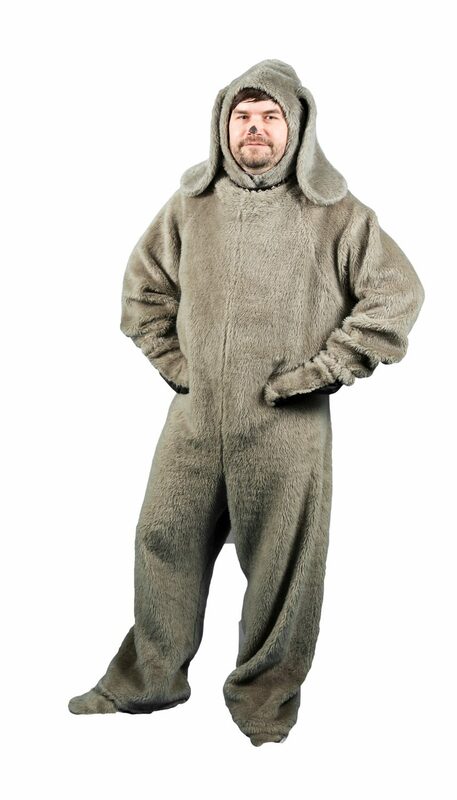 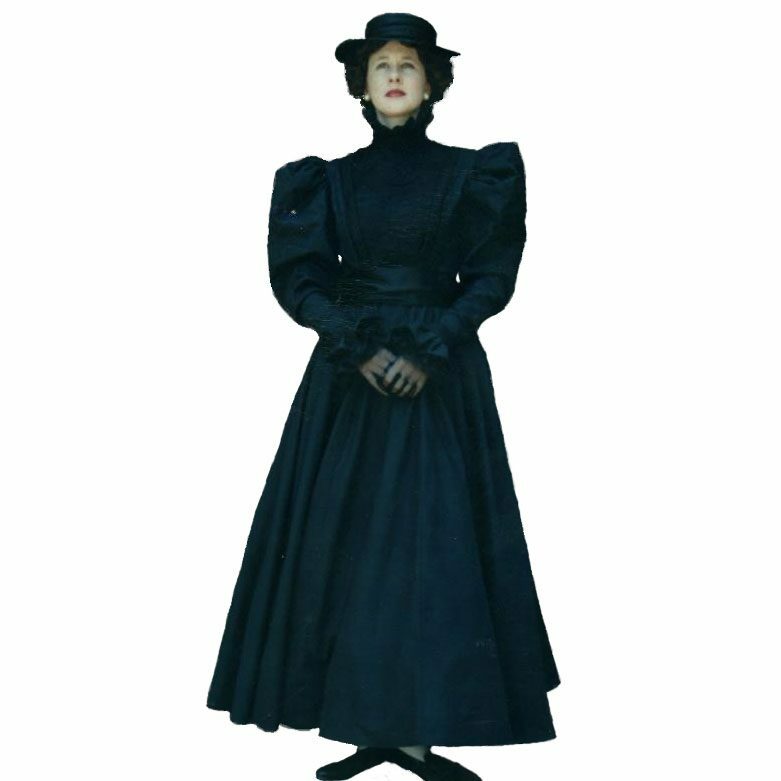 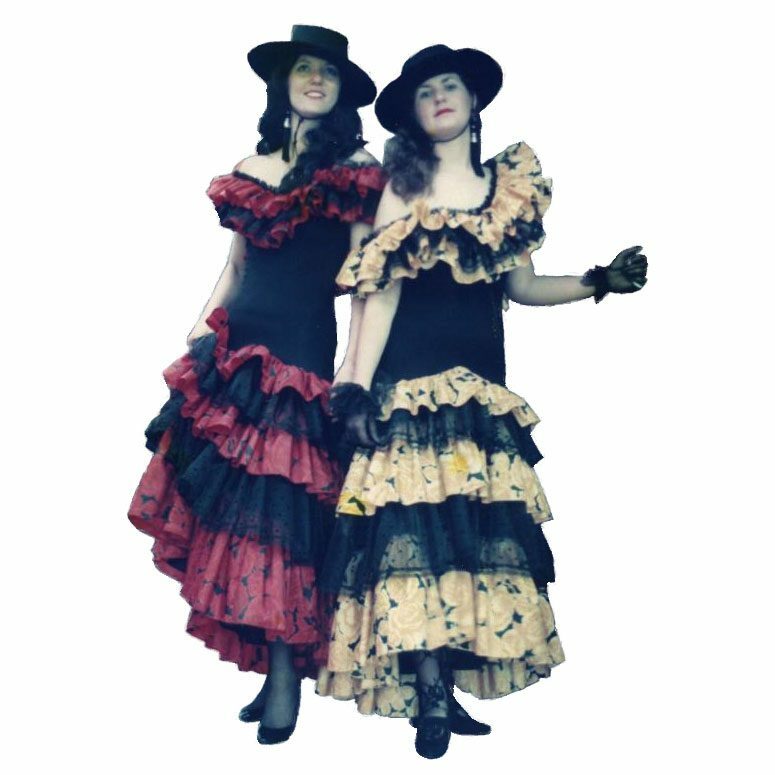 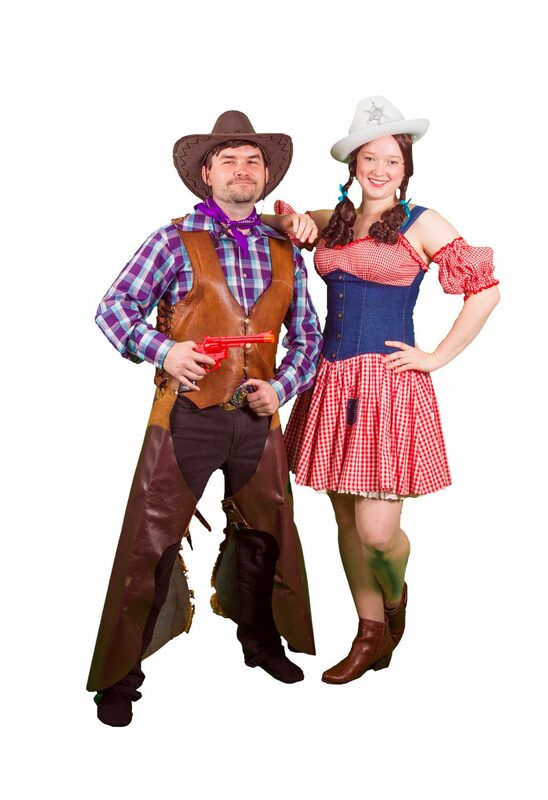 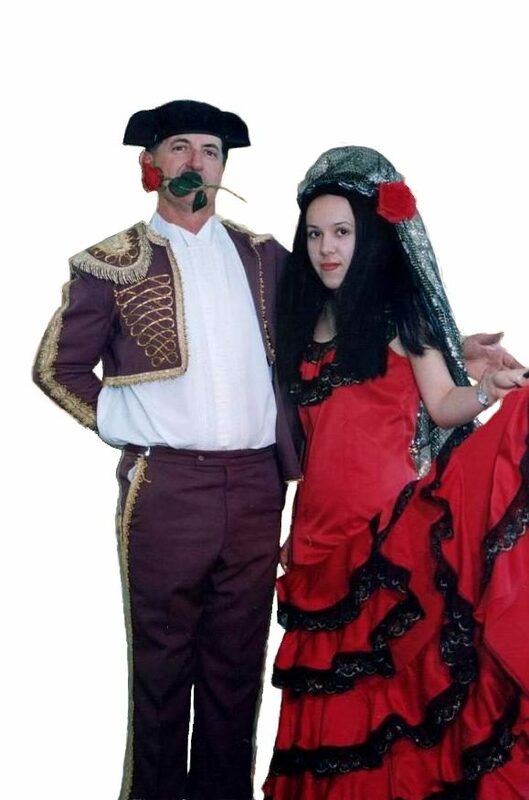 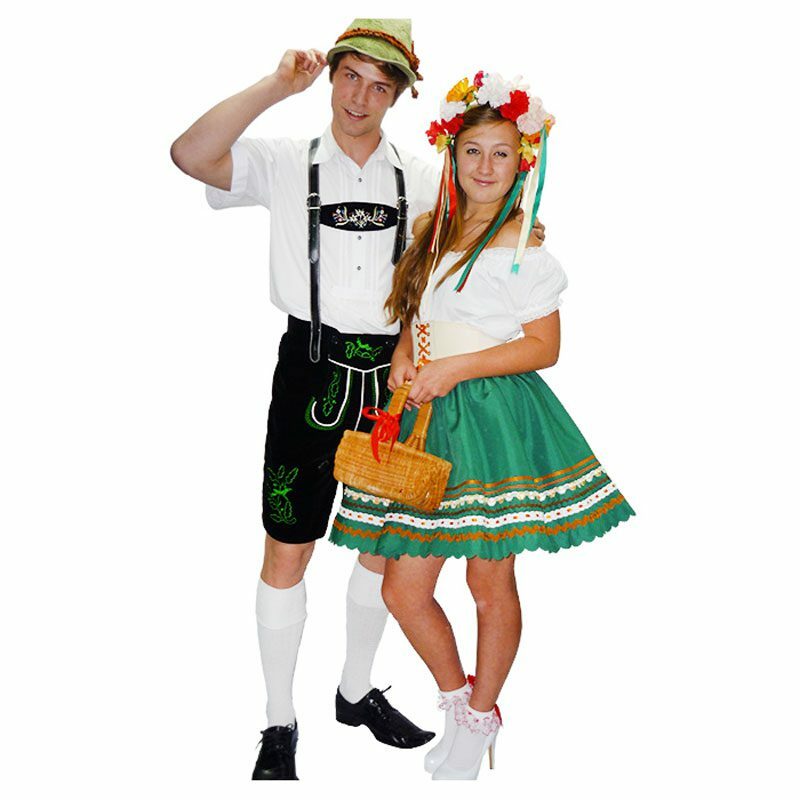 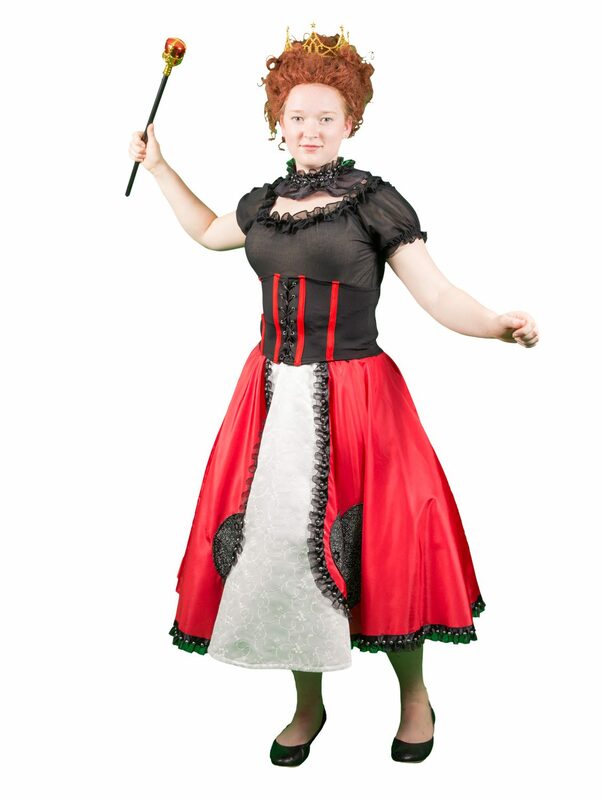 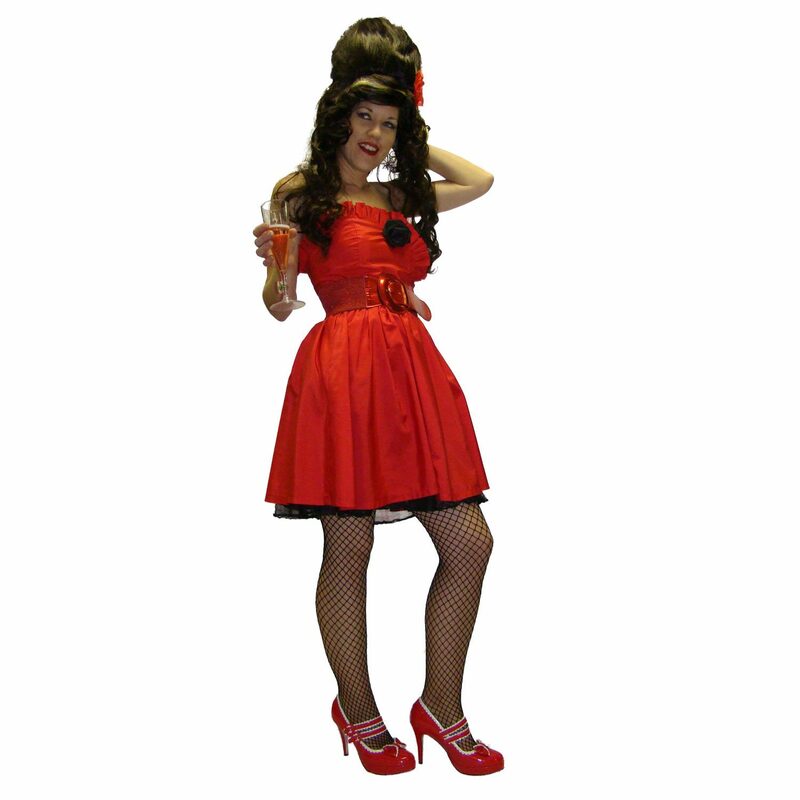 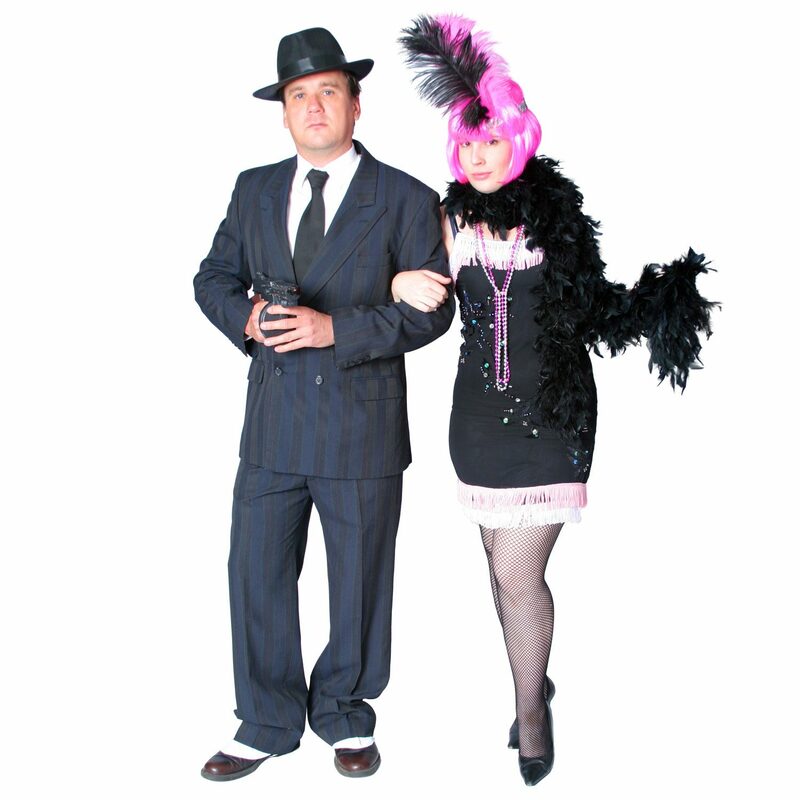 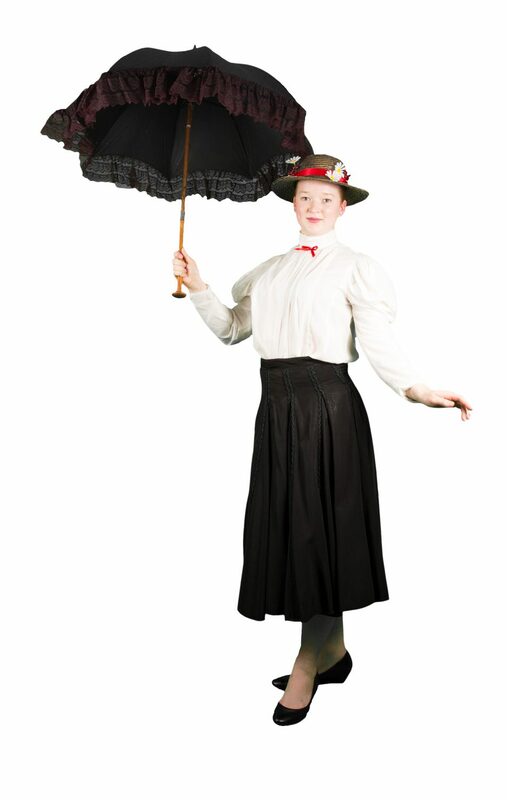 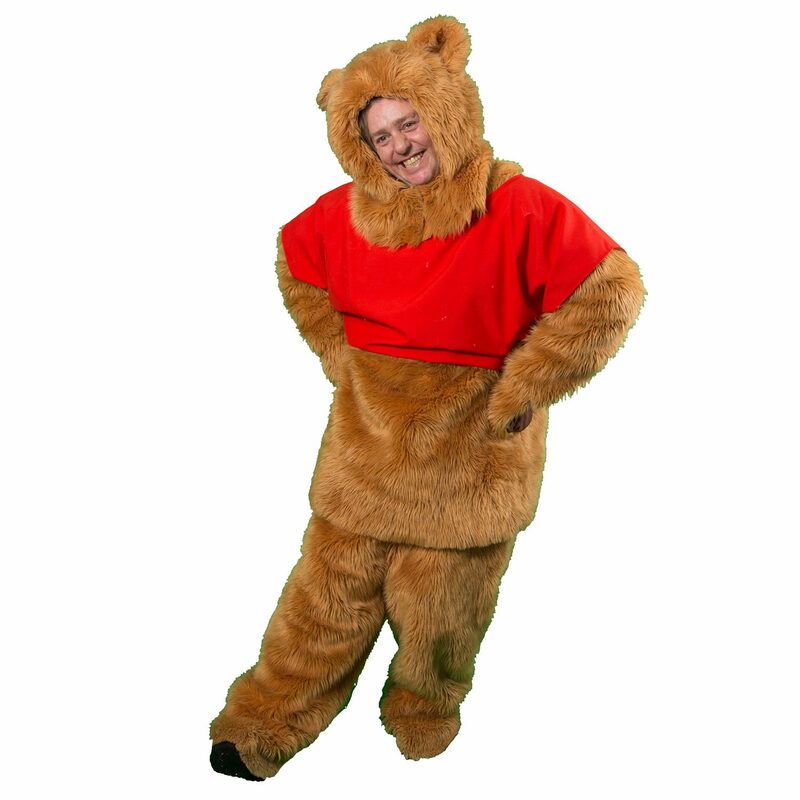 Our huge range of hire costumes really does have to be seen to be believed! 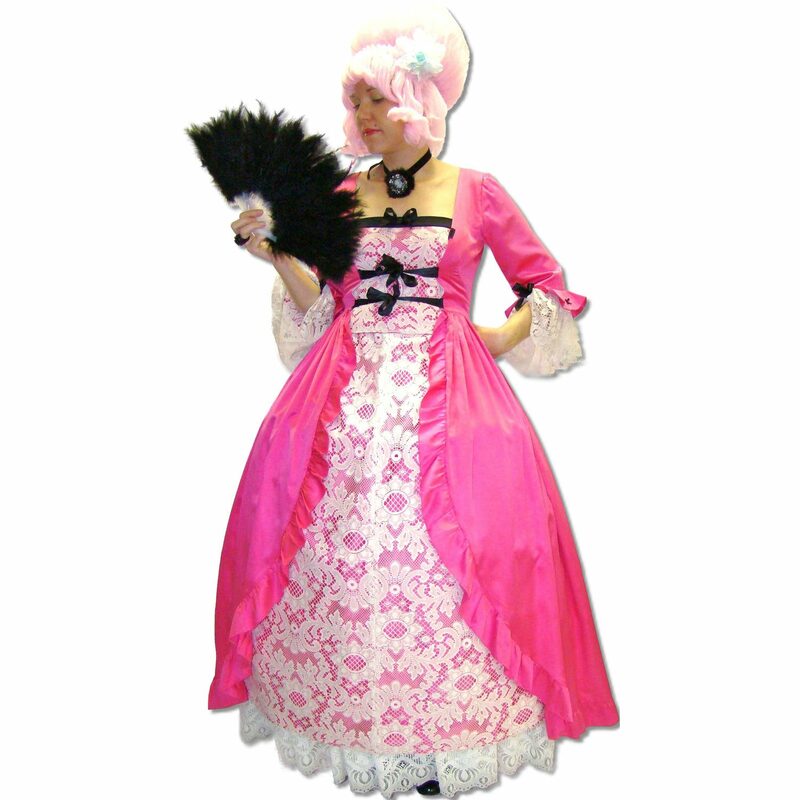 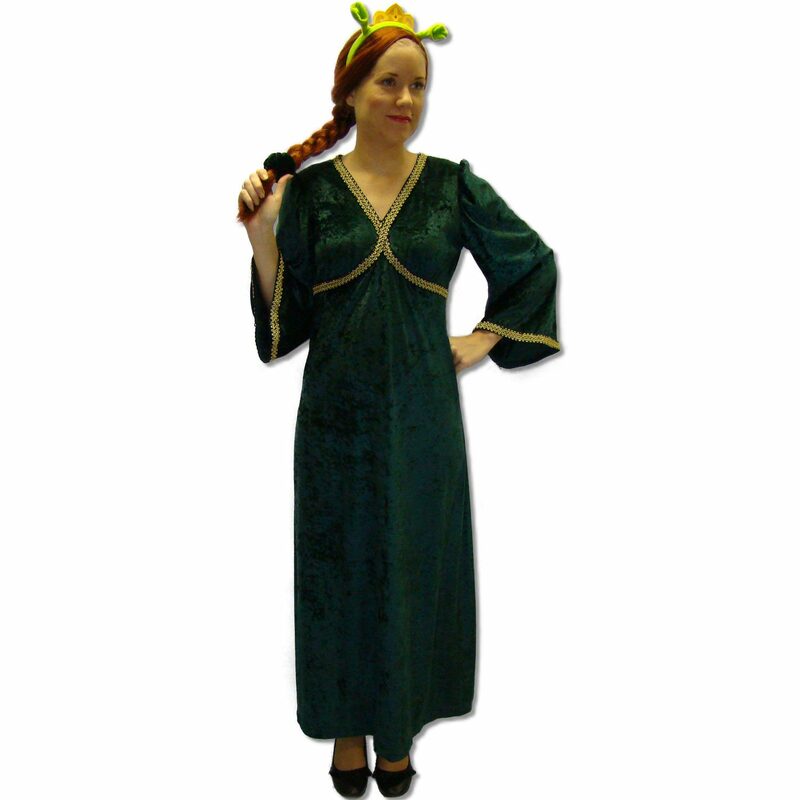 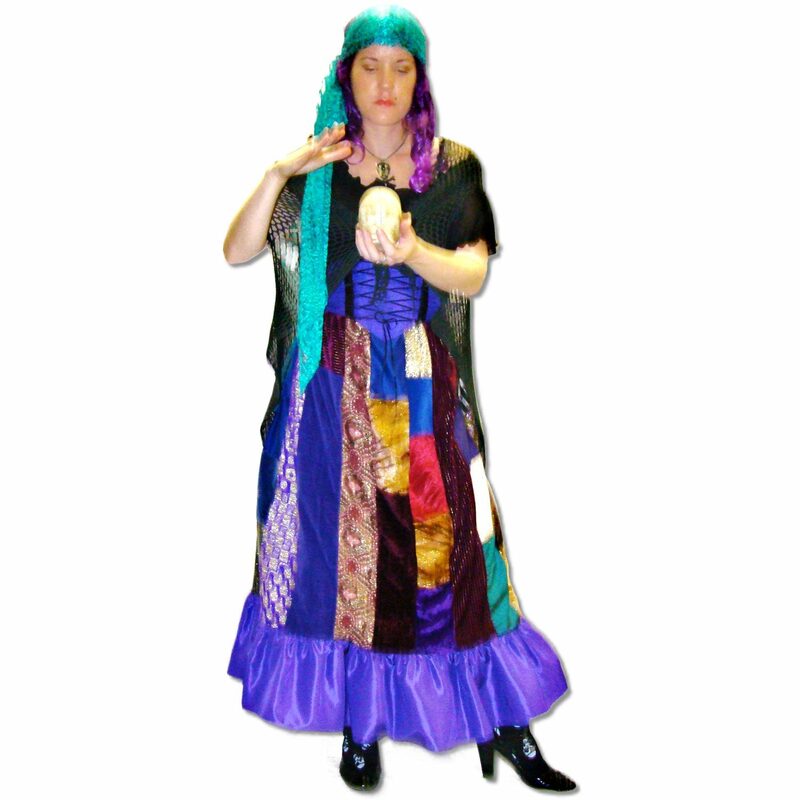 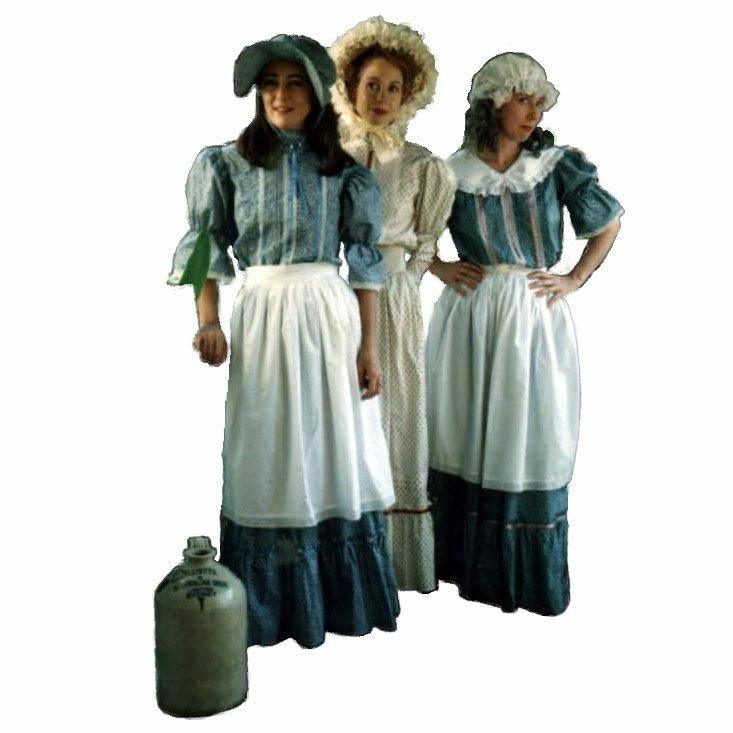 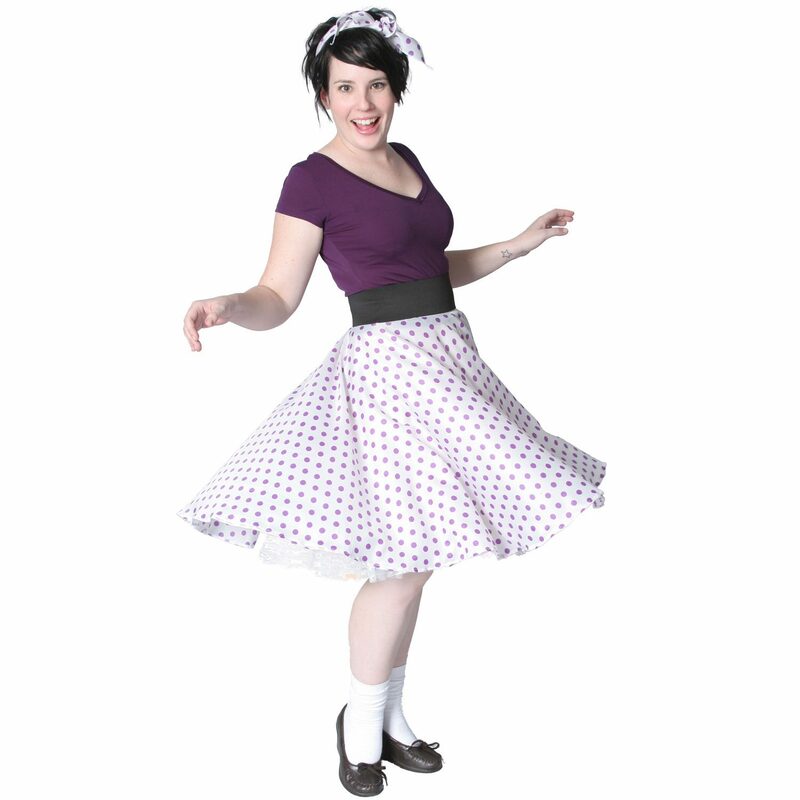 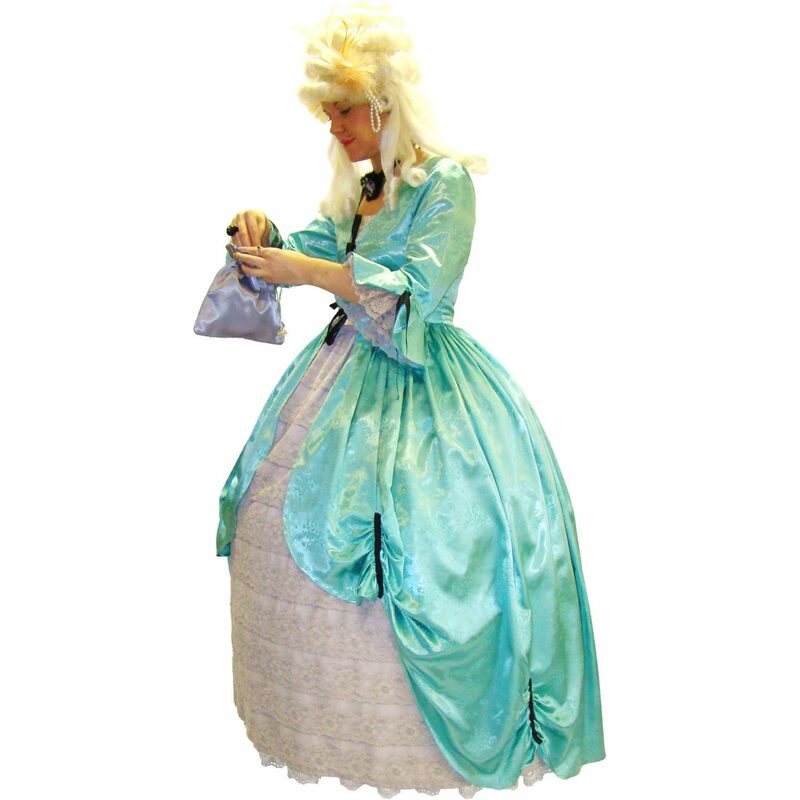 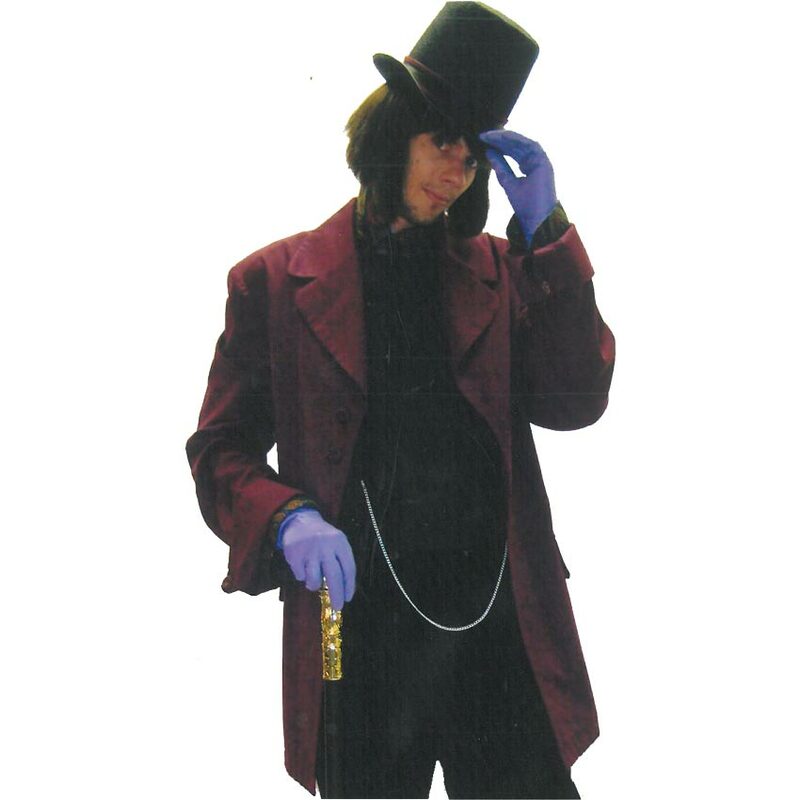 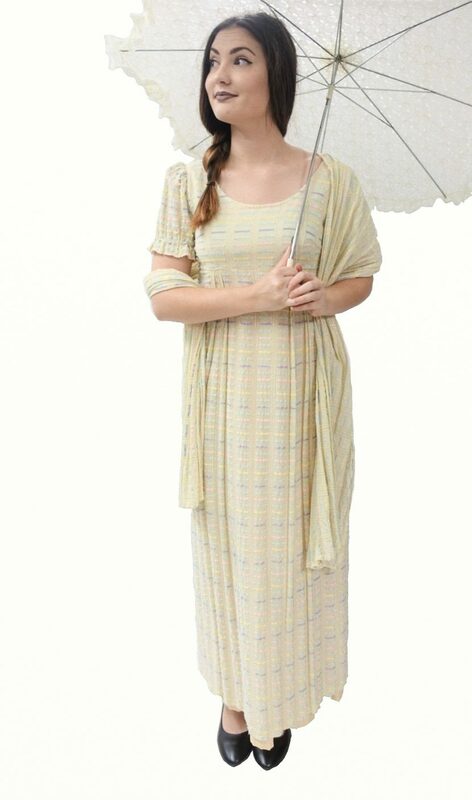 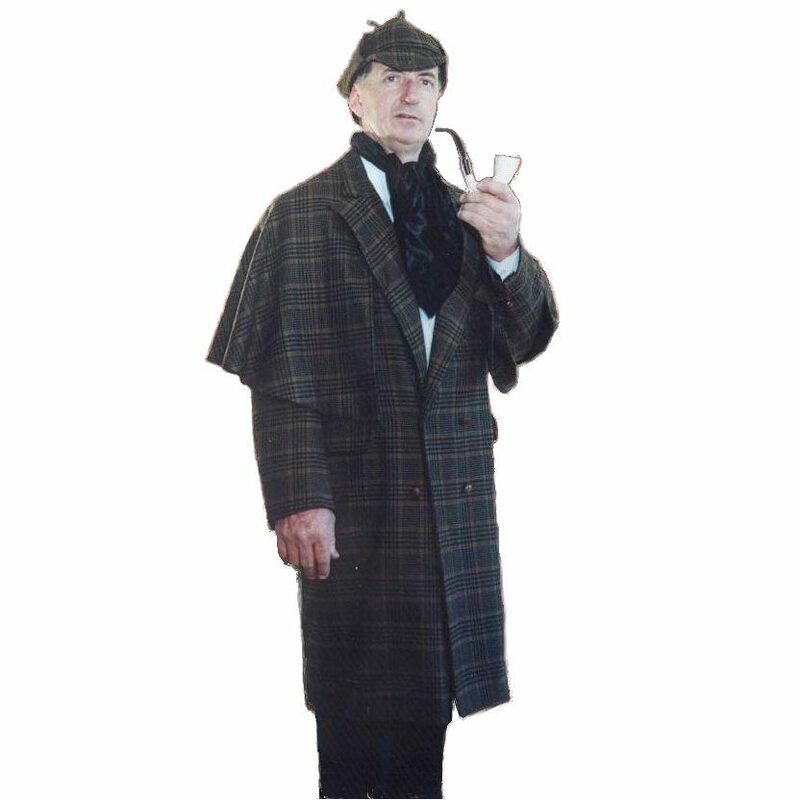 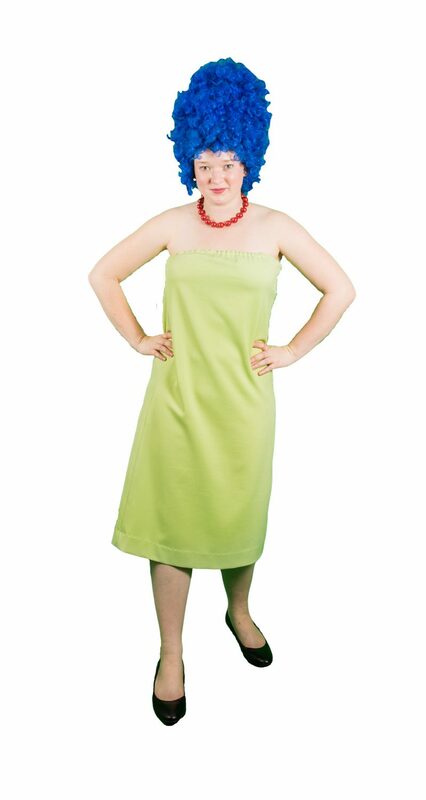 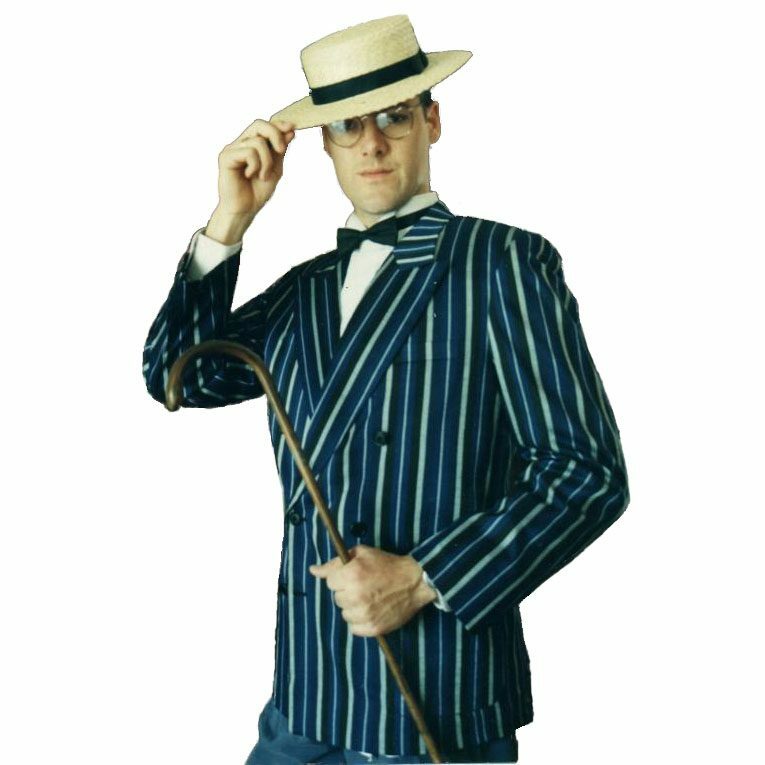 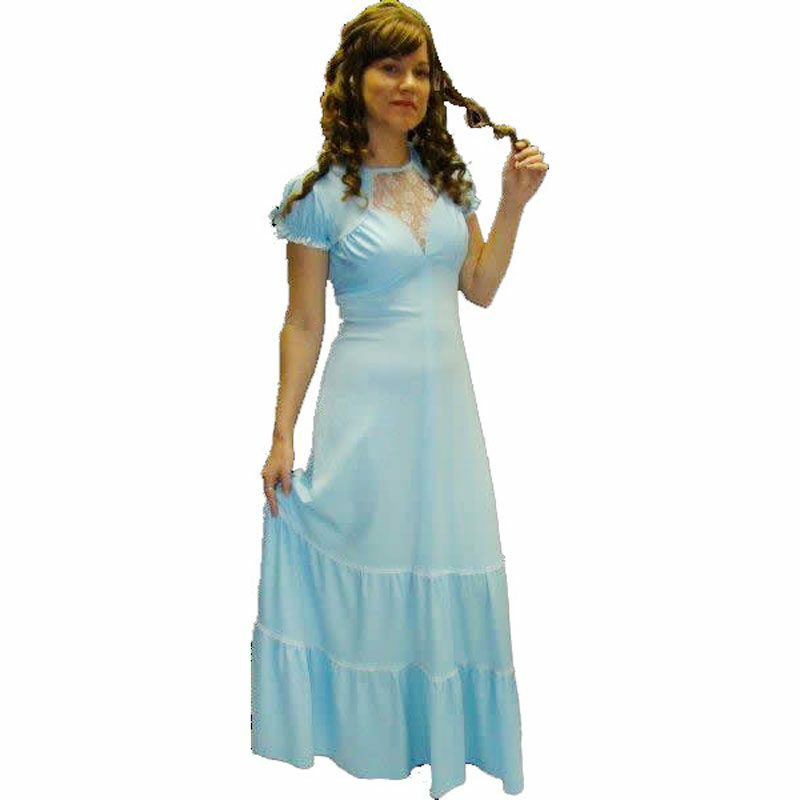 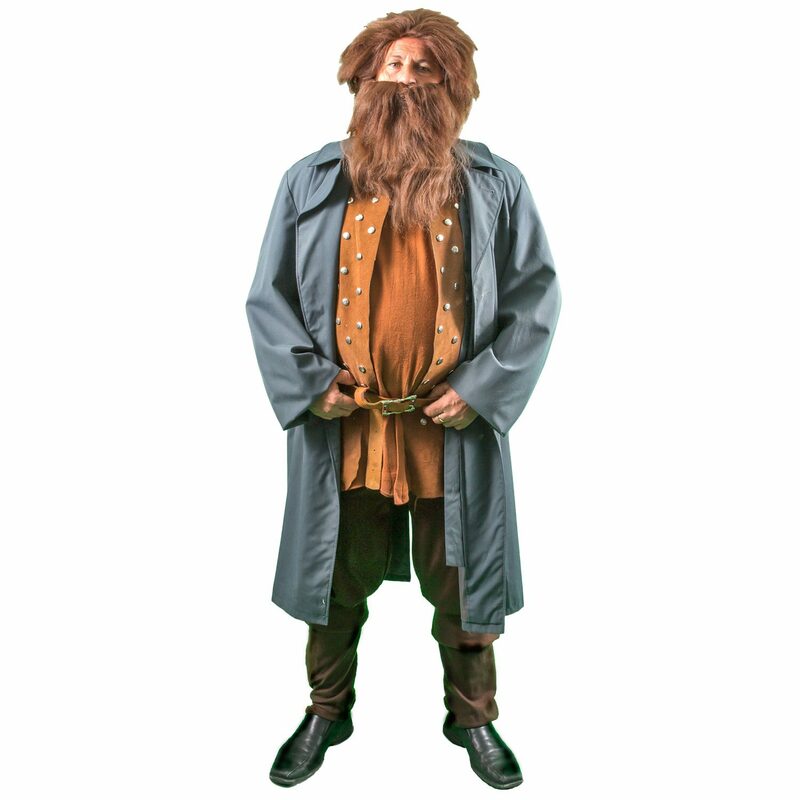 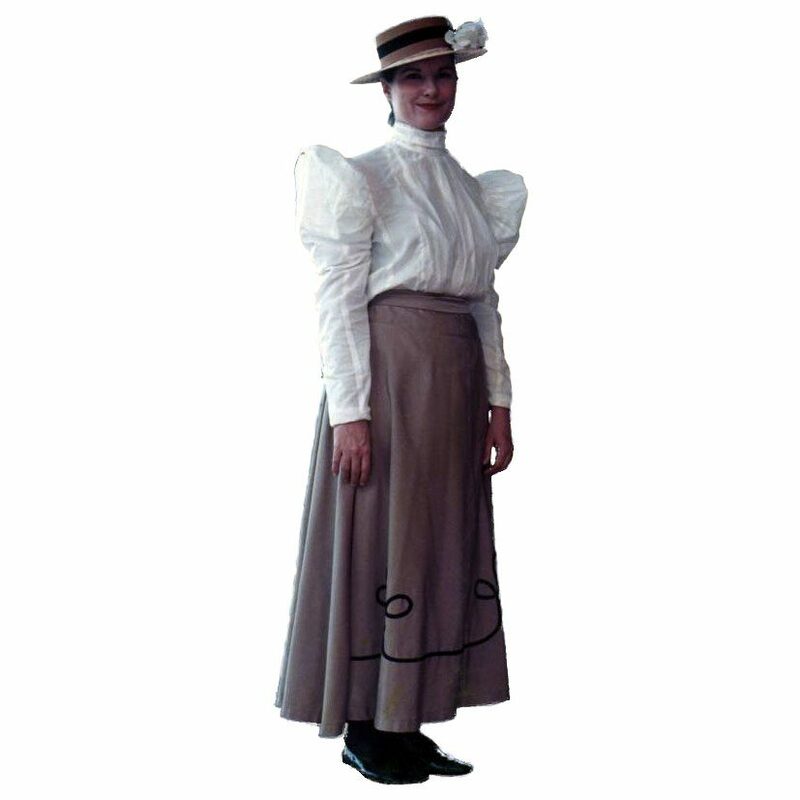 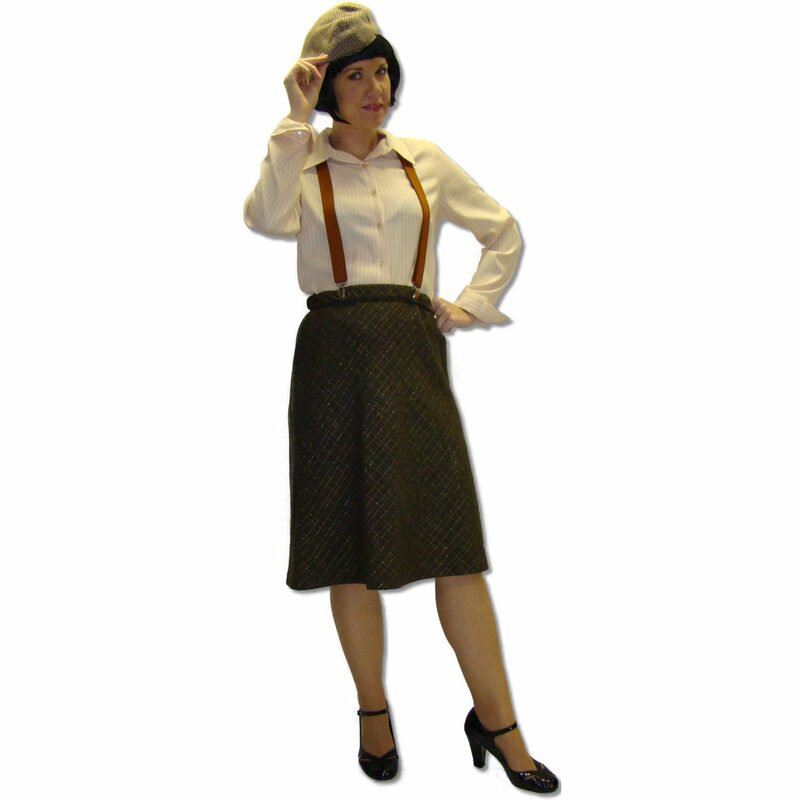 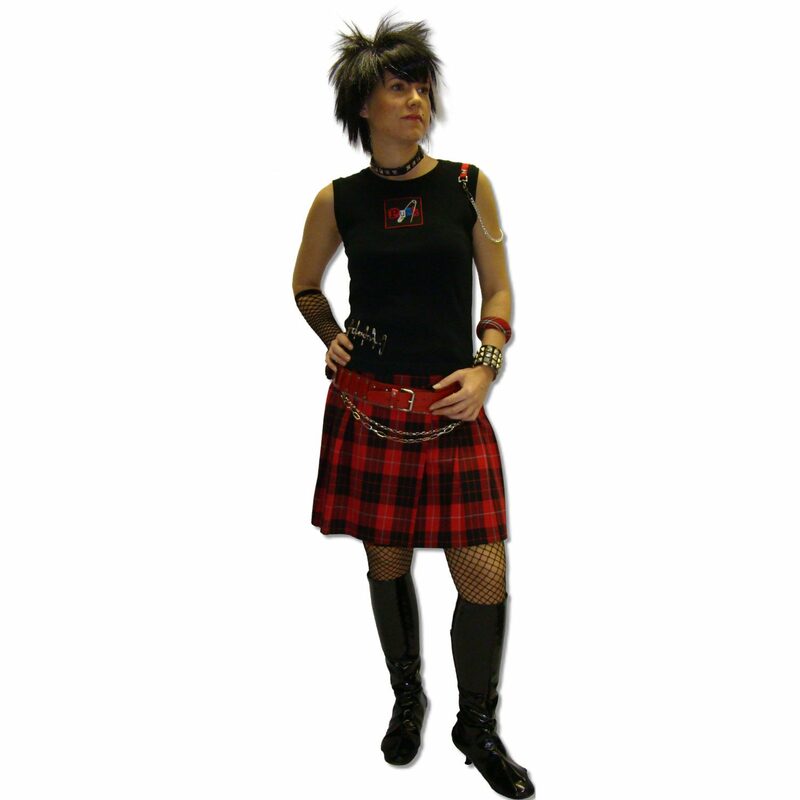 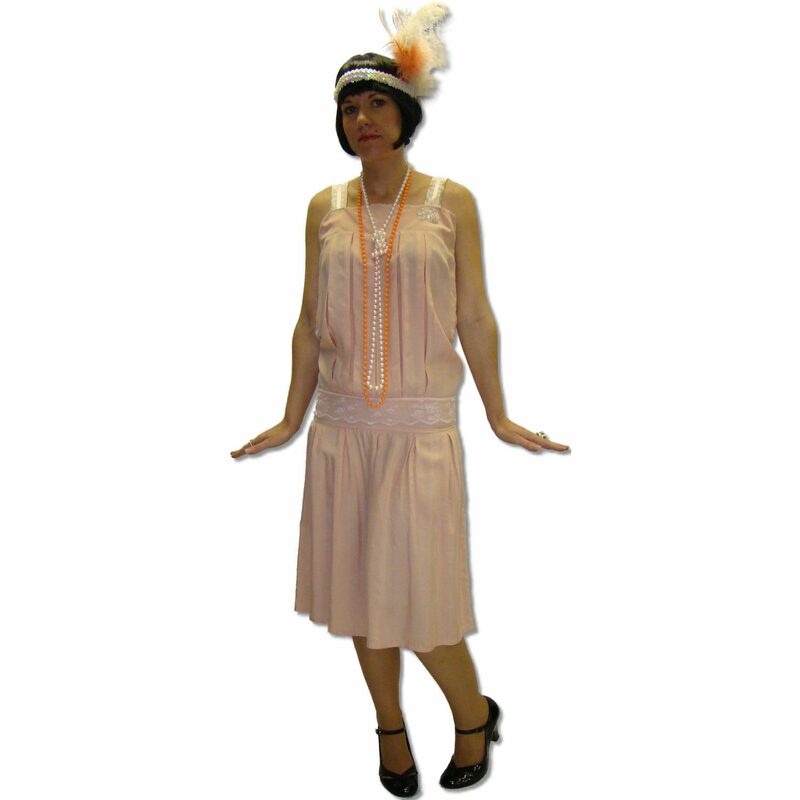 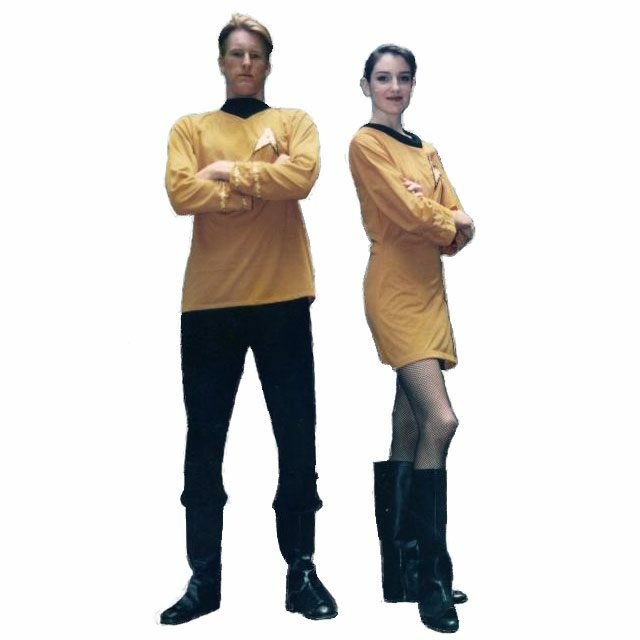 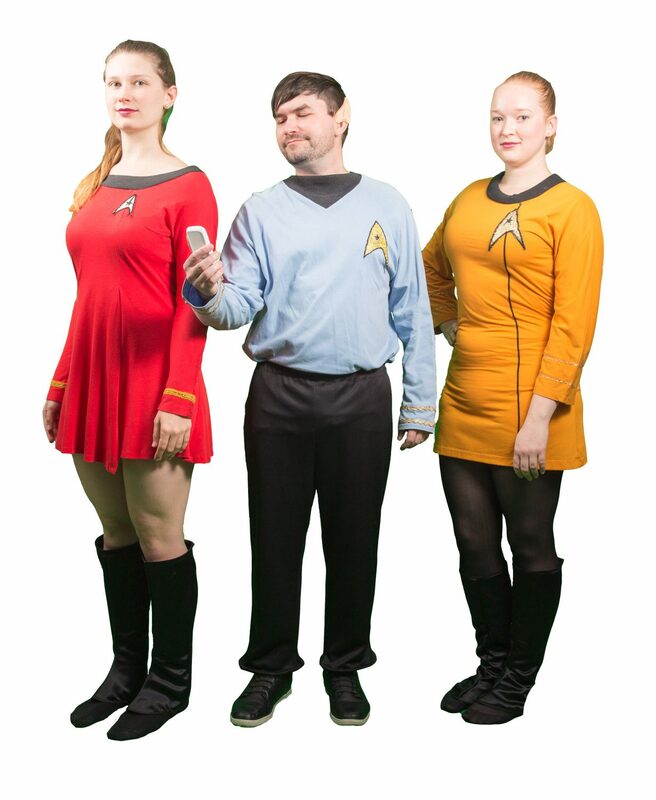 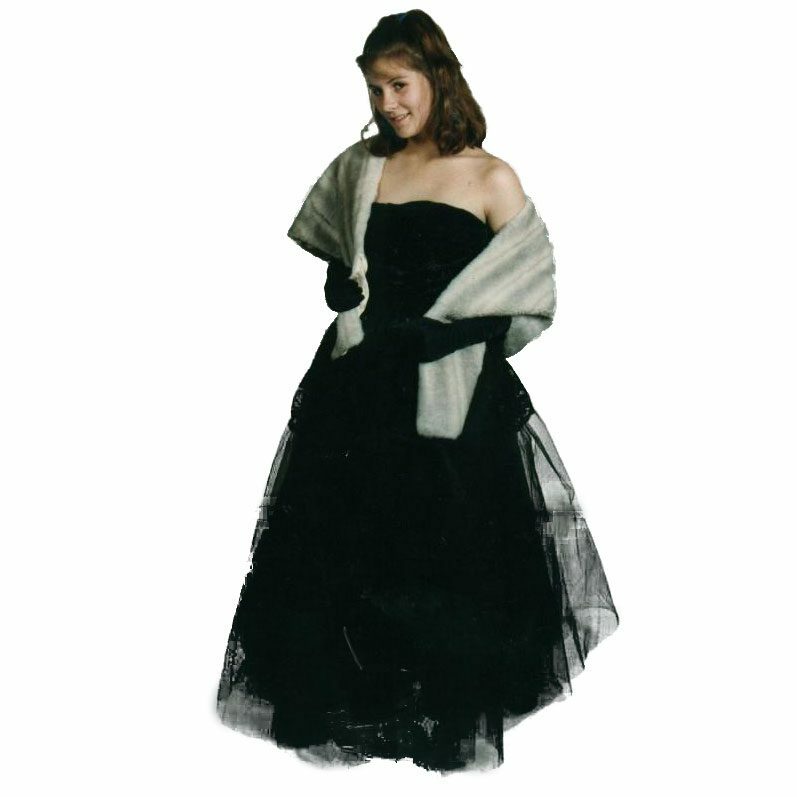 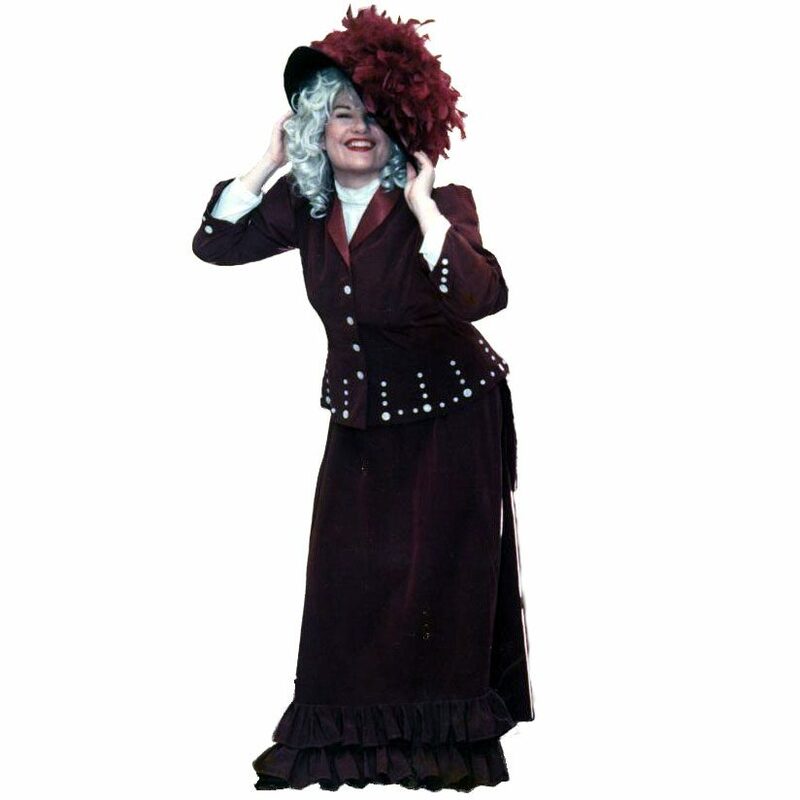 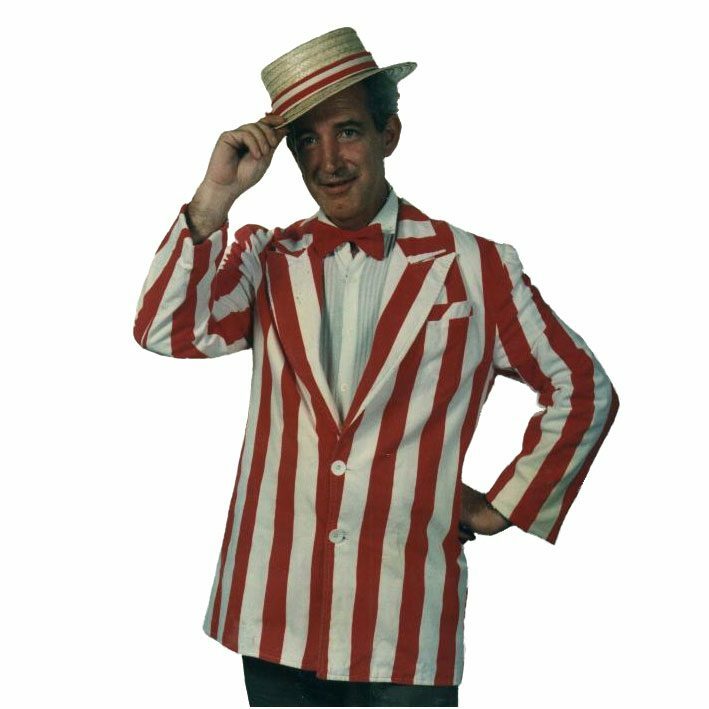 At our costume shop, we make finding hire costumes easy! 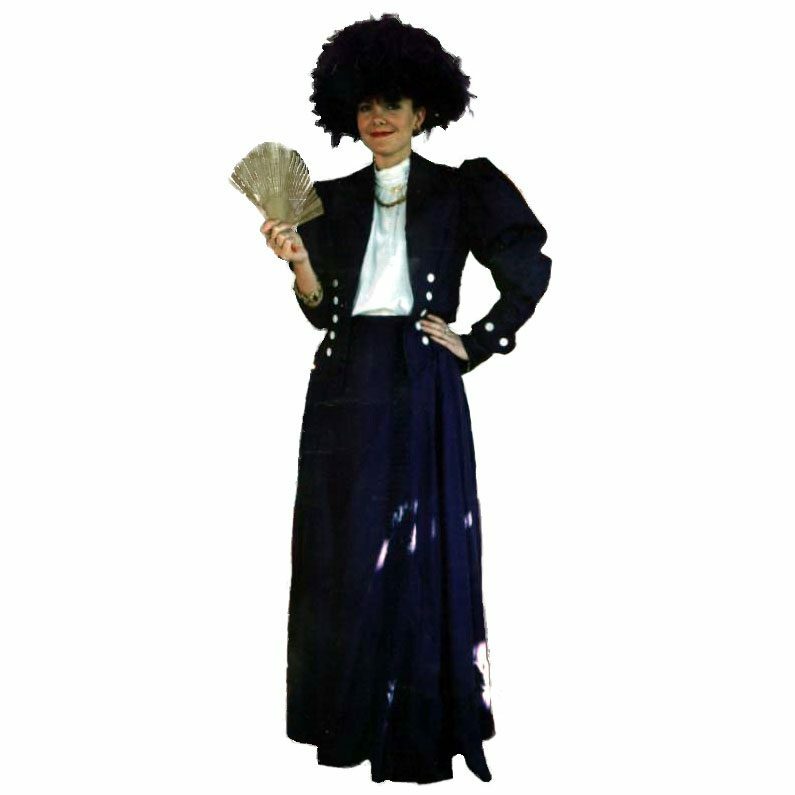 Our catalogue is ever changing to keep up with current trends, but we also have all your old favourites too! 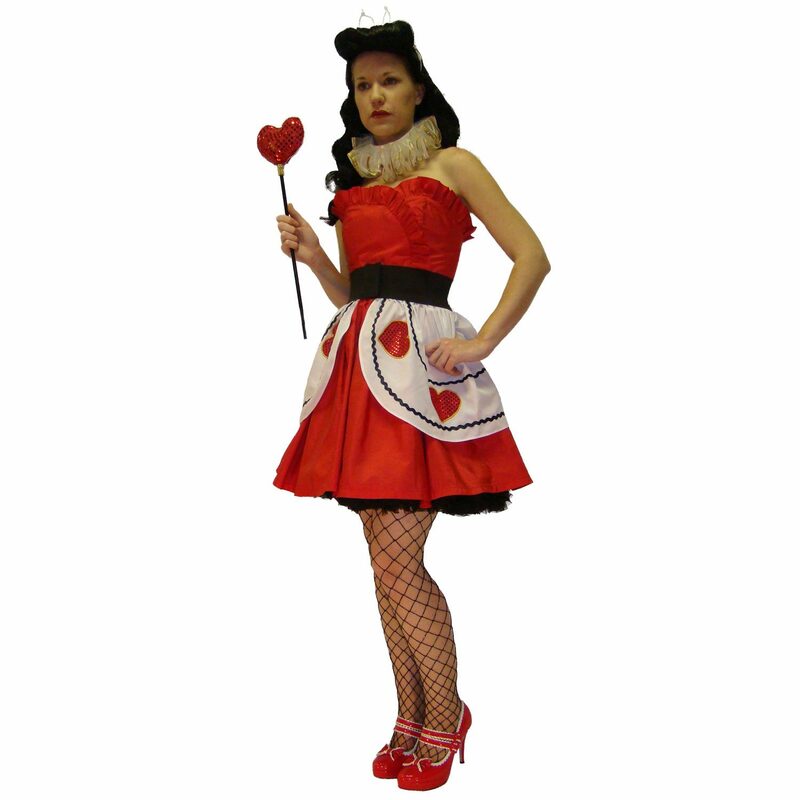 From Jessica Rabbit to the Mad Hatter and everything in between! 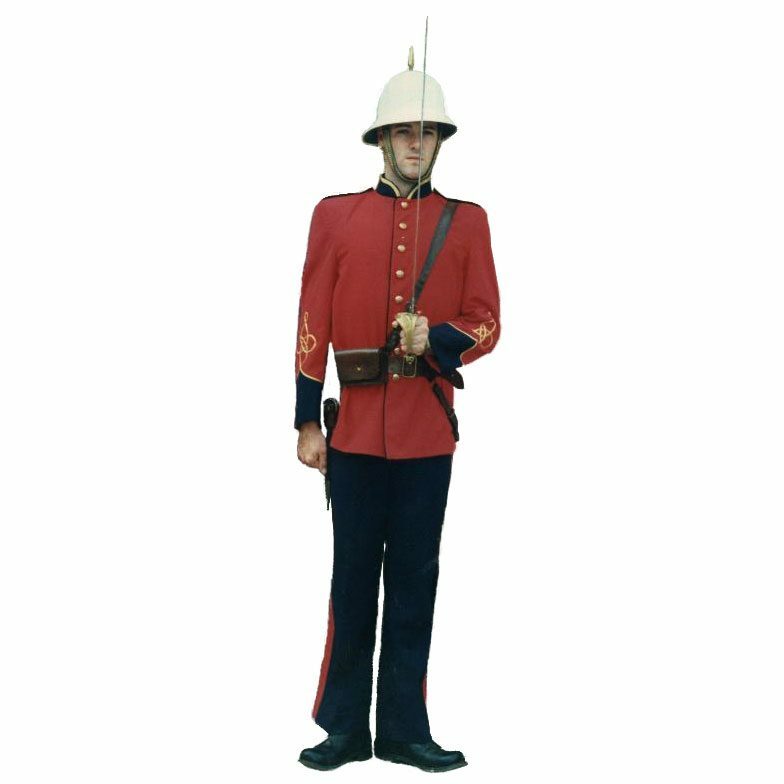 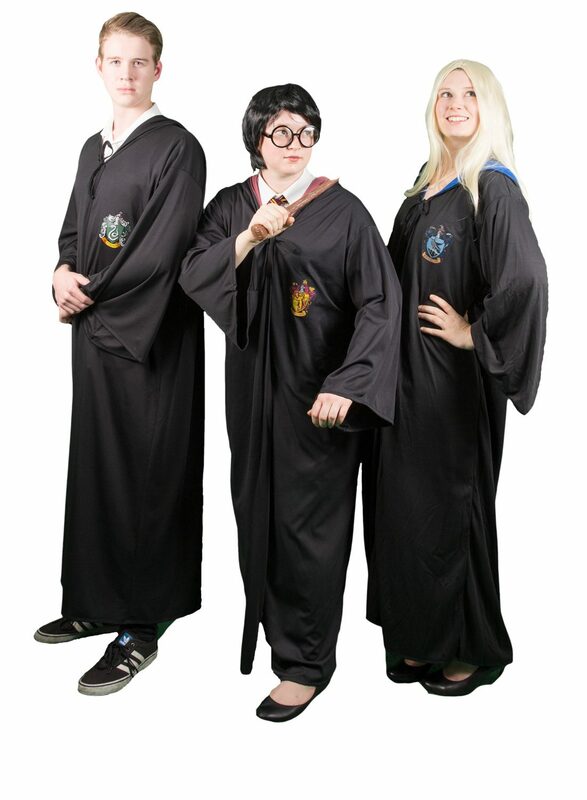 Our staff have an extensive knowledge on our entire costume hire range, so if for some reason we don’t have your exact costume, we can piece together items to bring your costume vision to life! 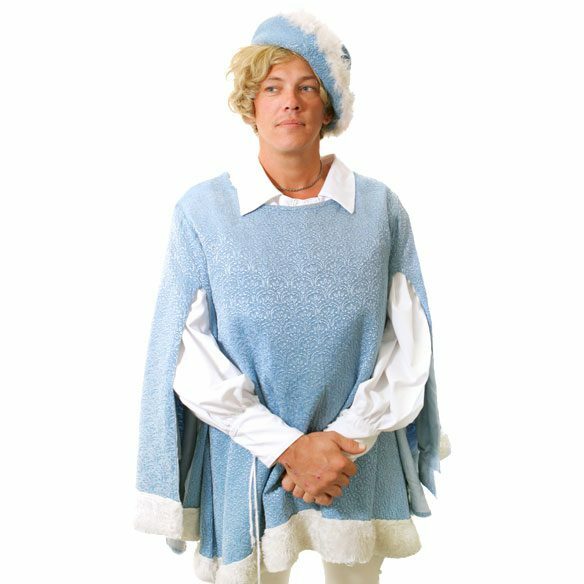 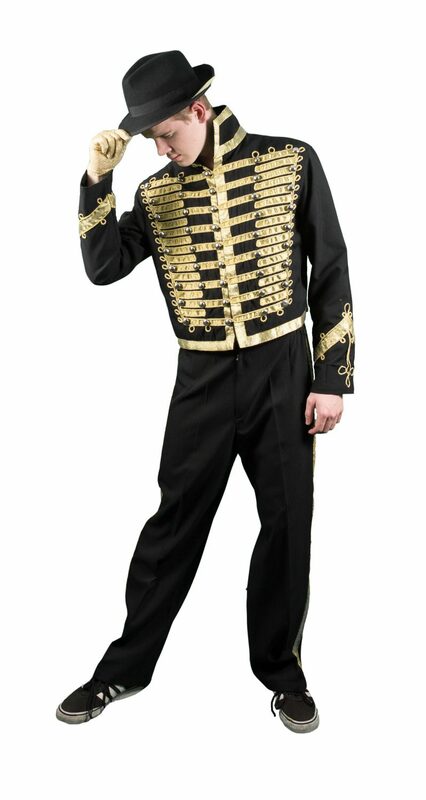 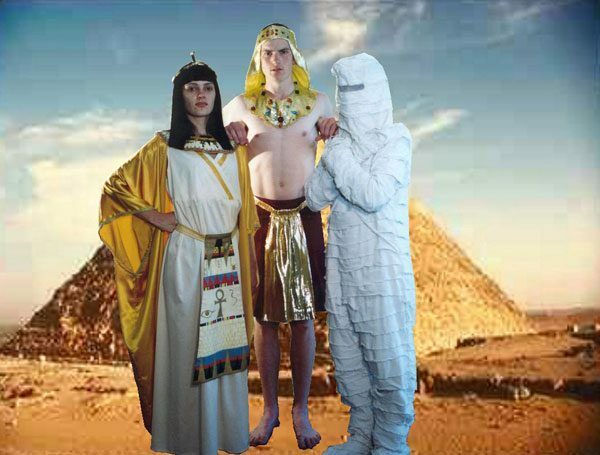 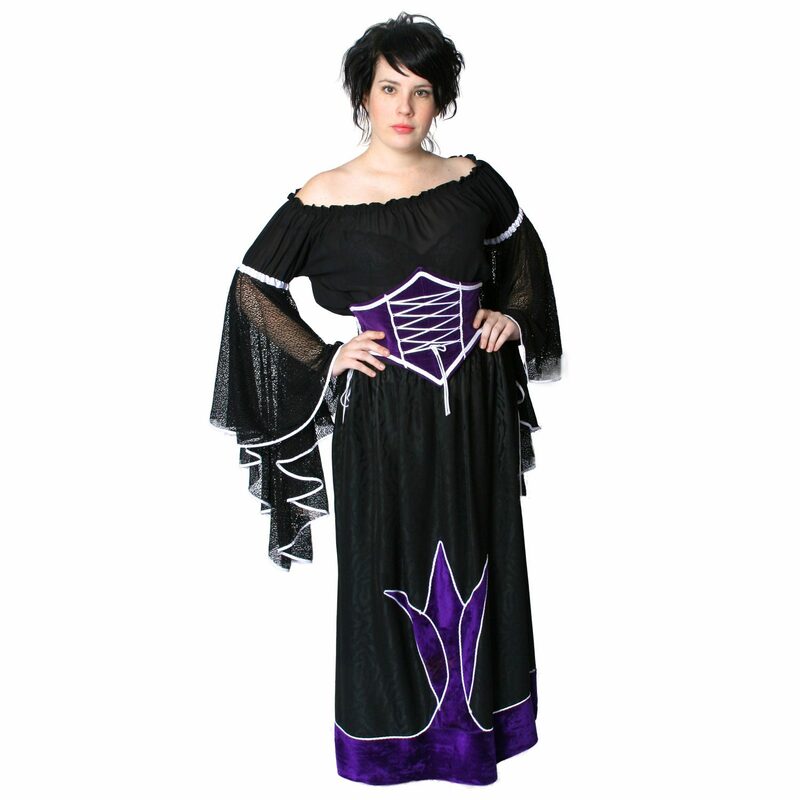 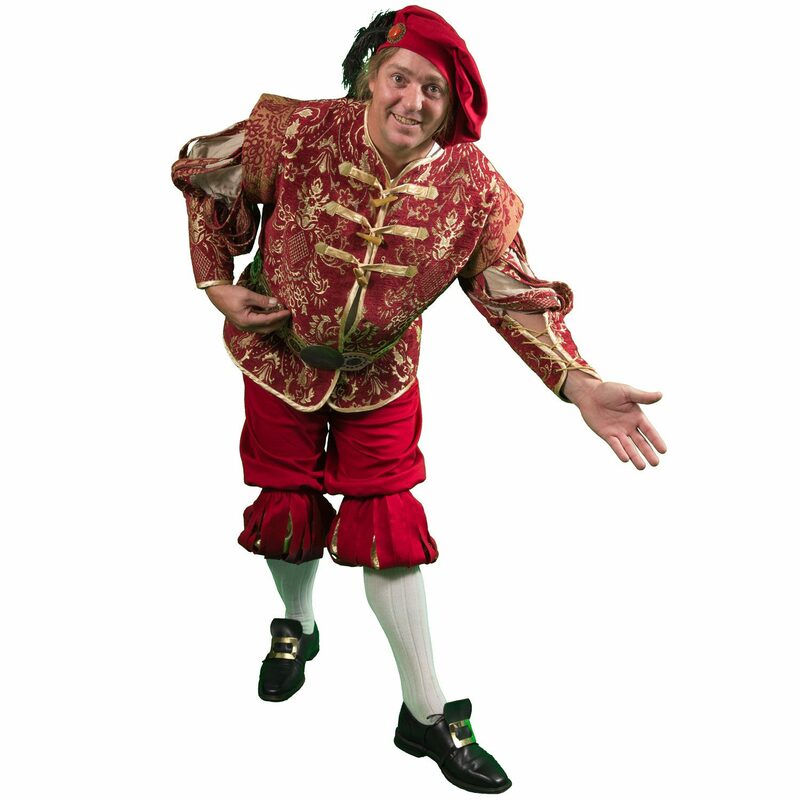 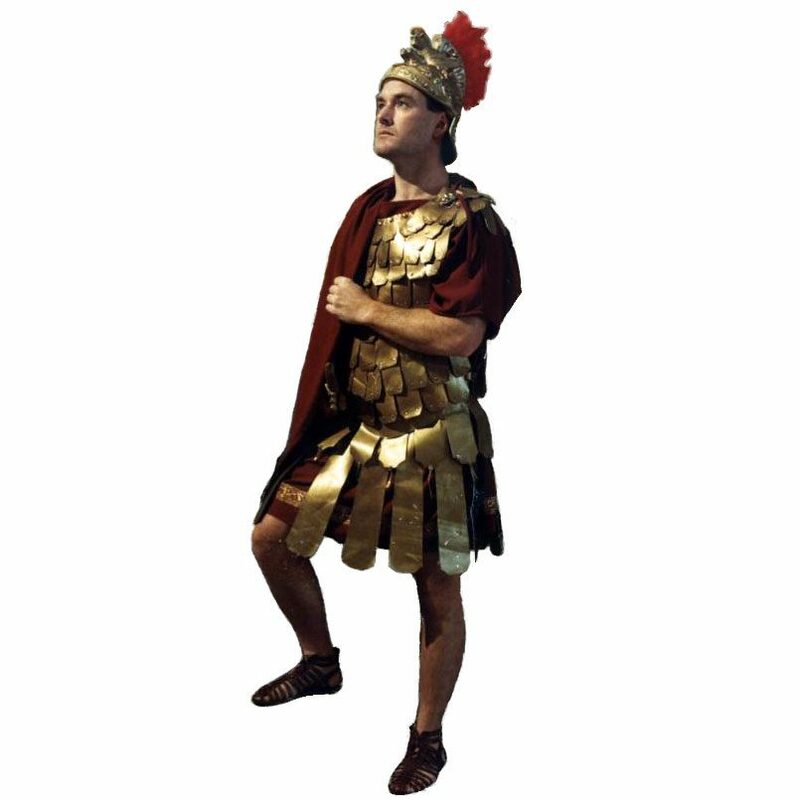 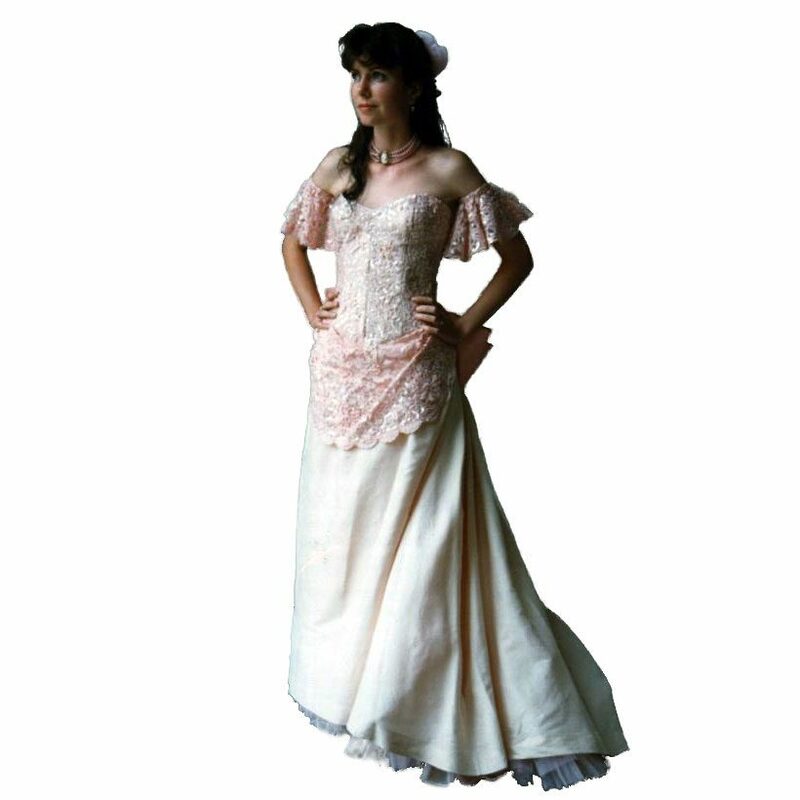 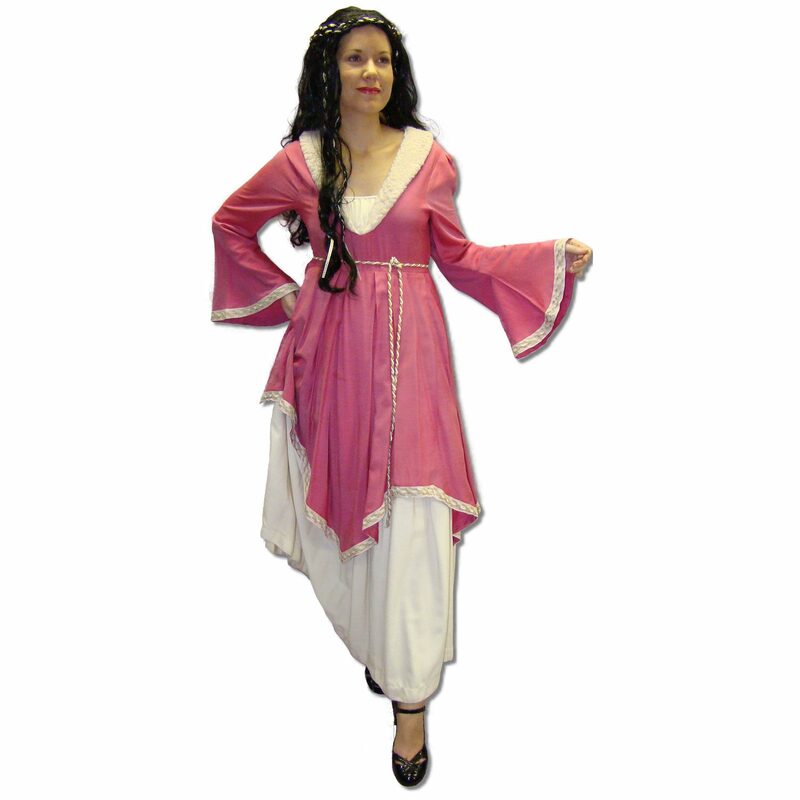 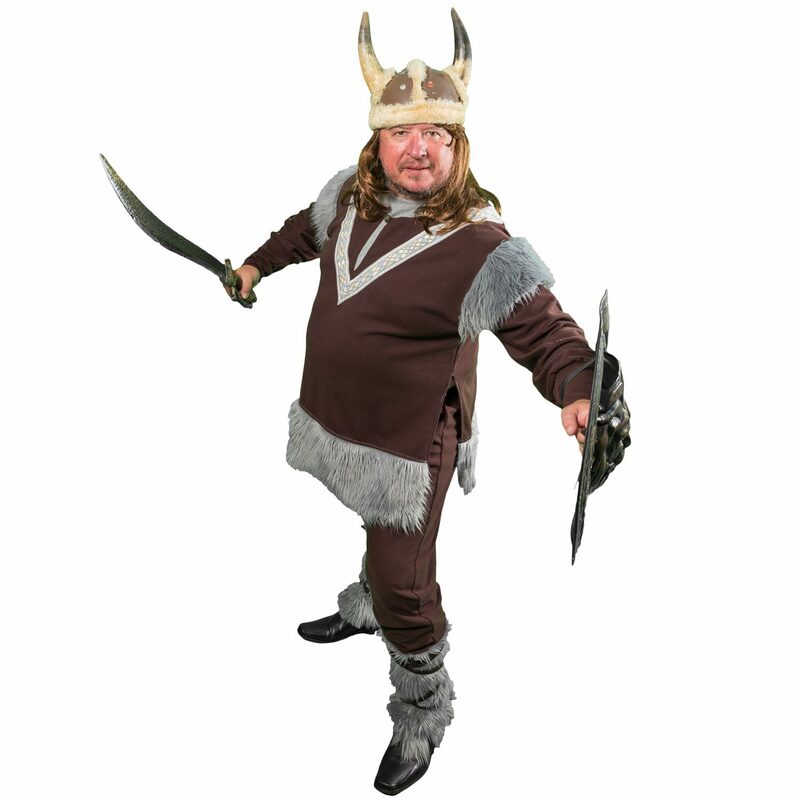 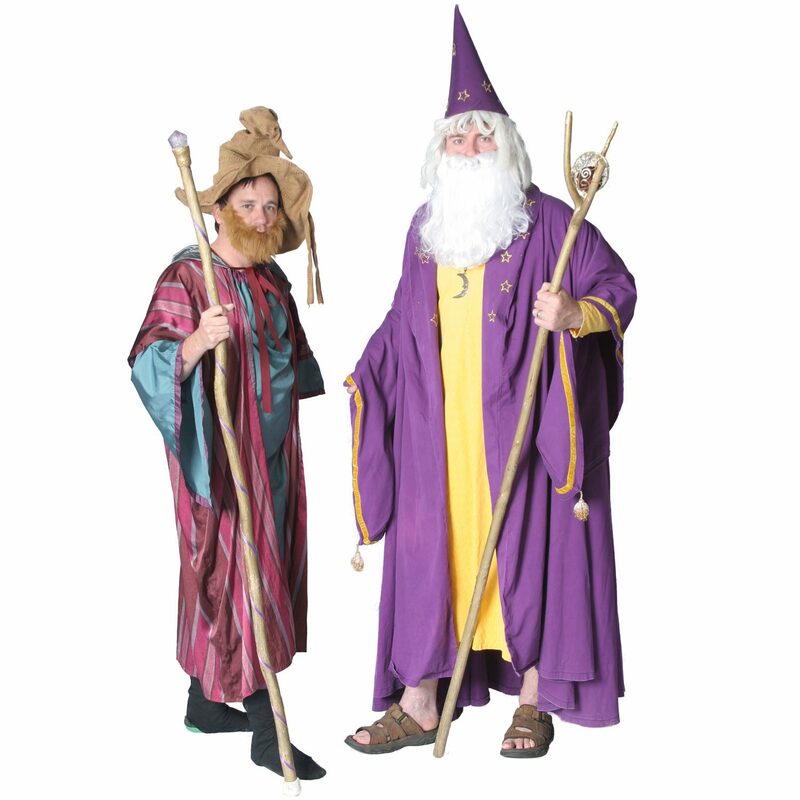 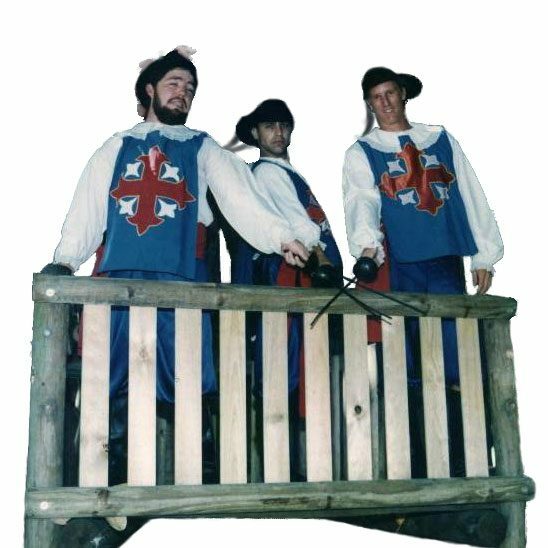 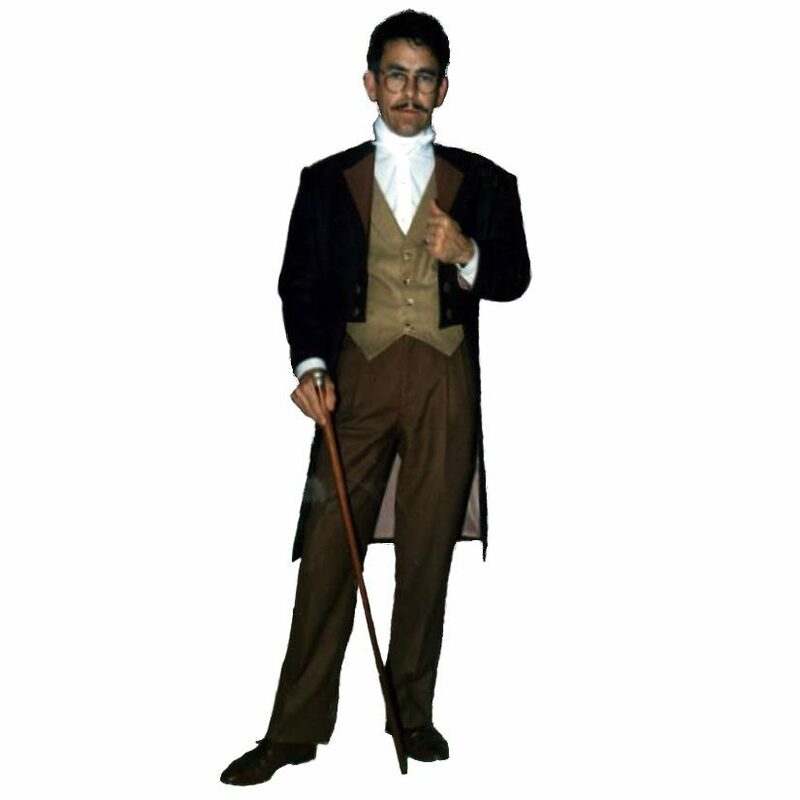 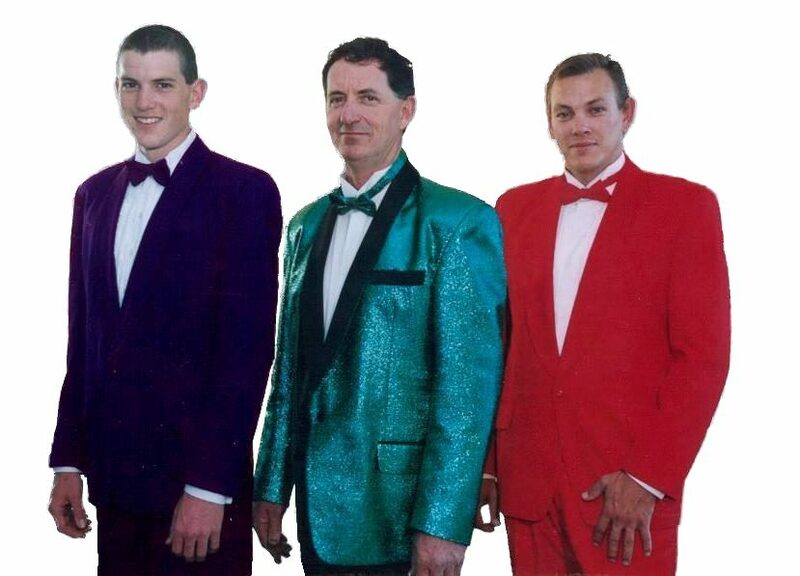 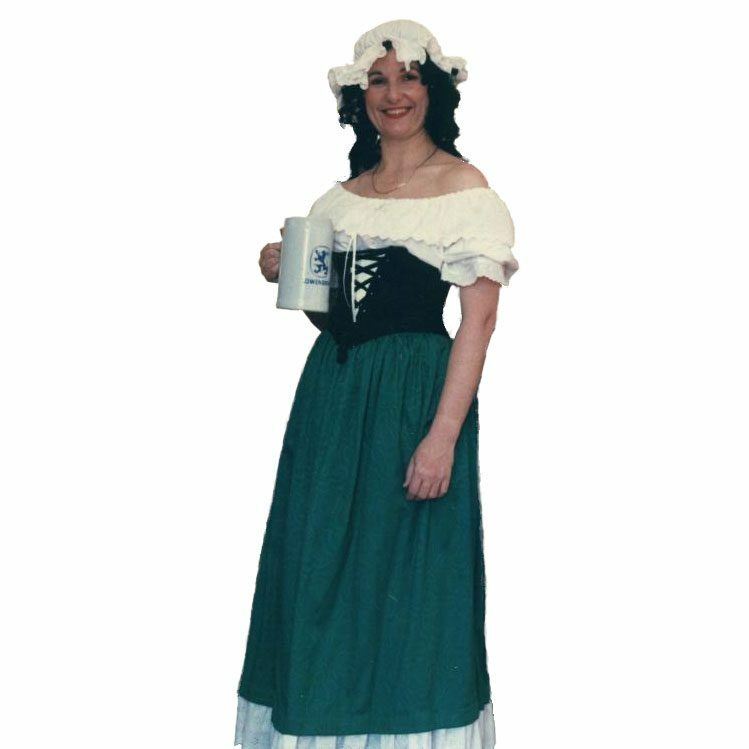 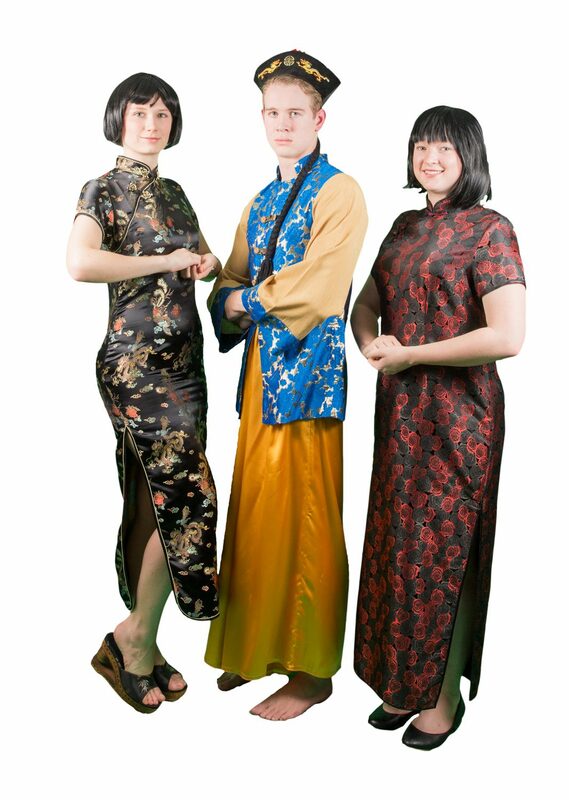 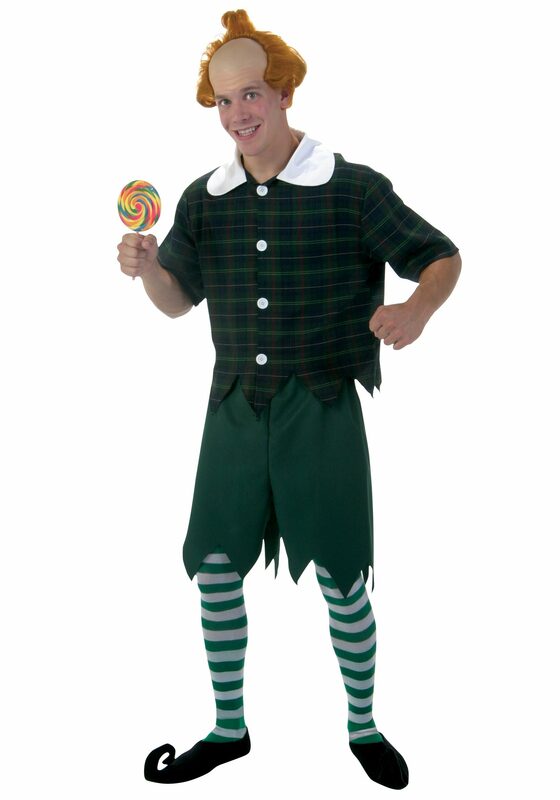 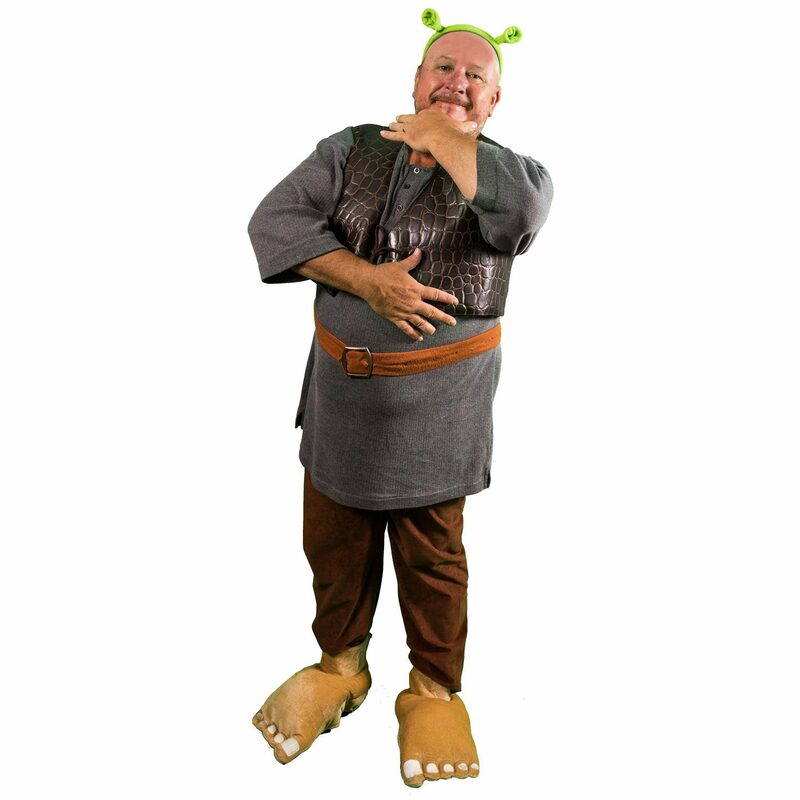 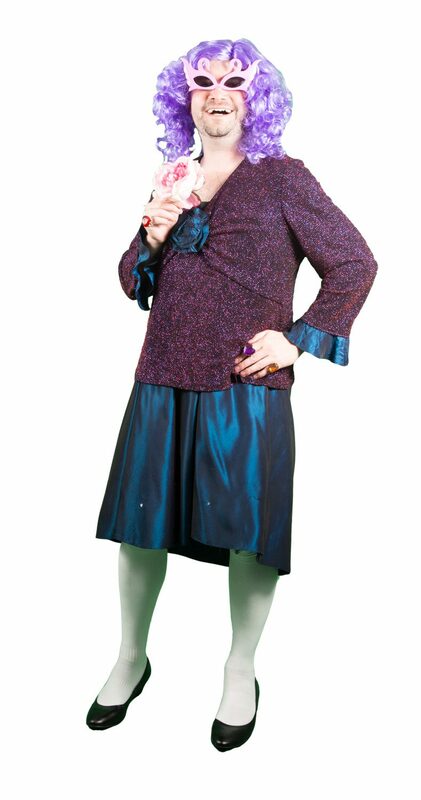 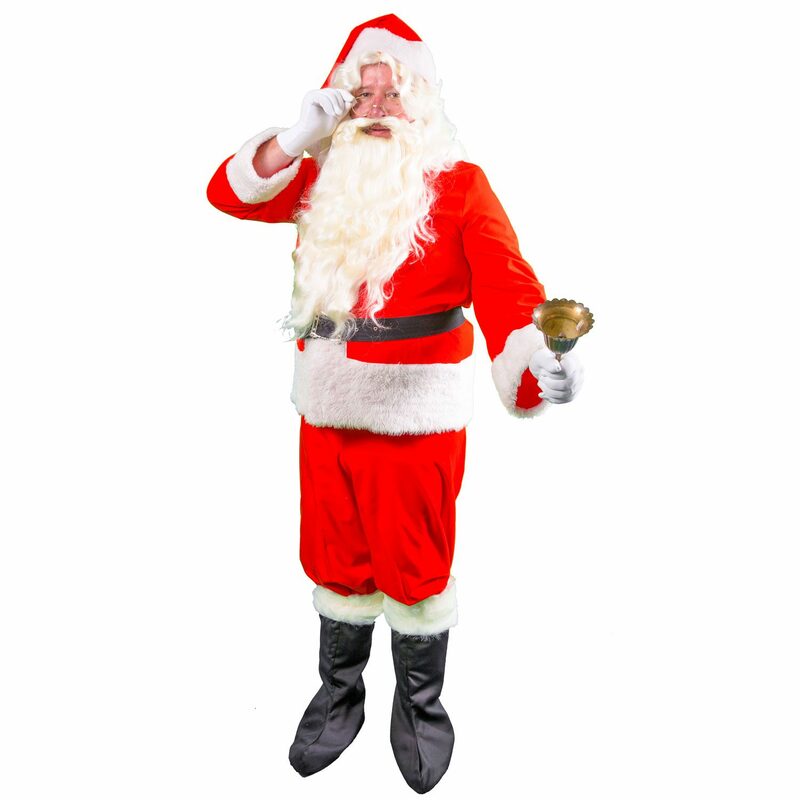 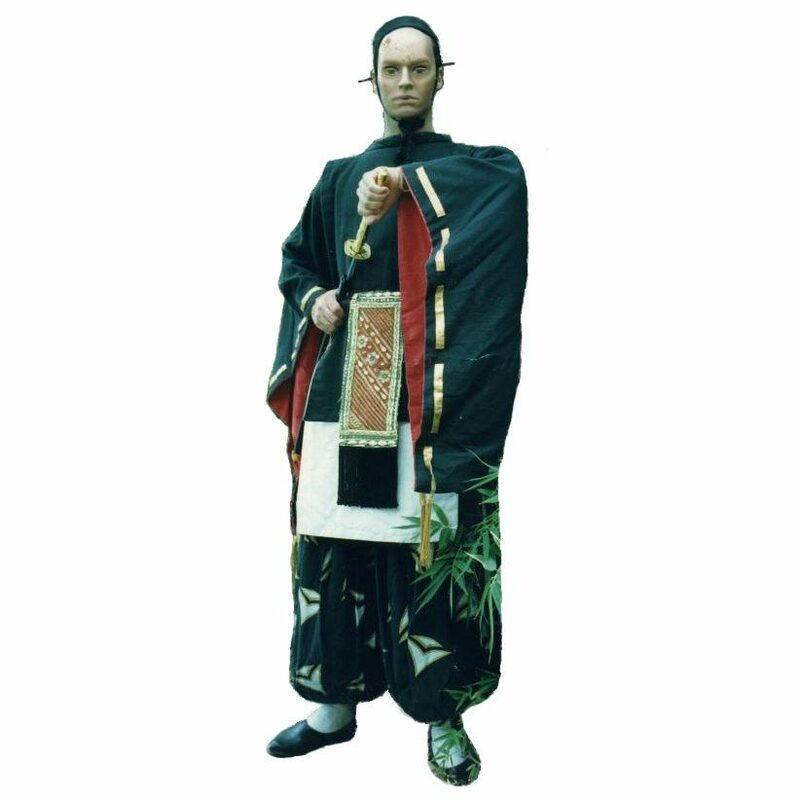 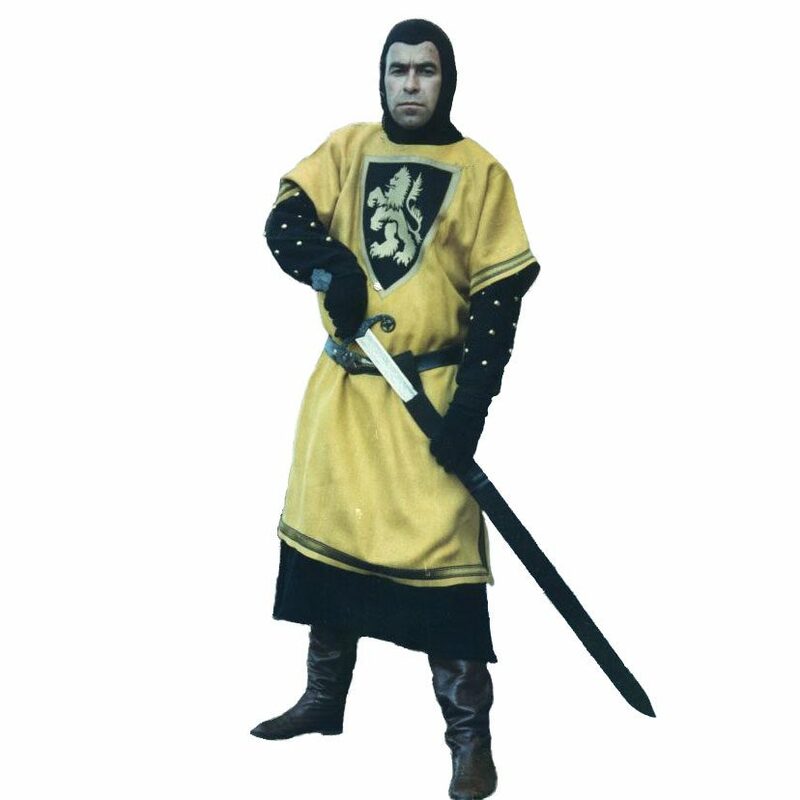 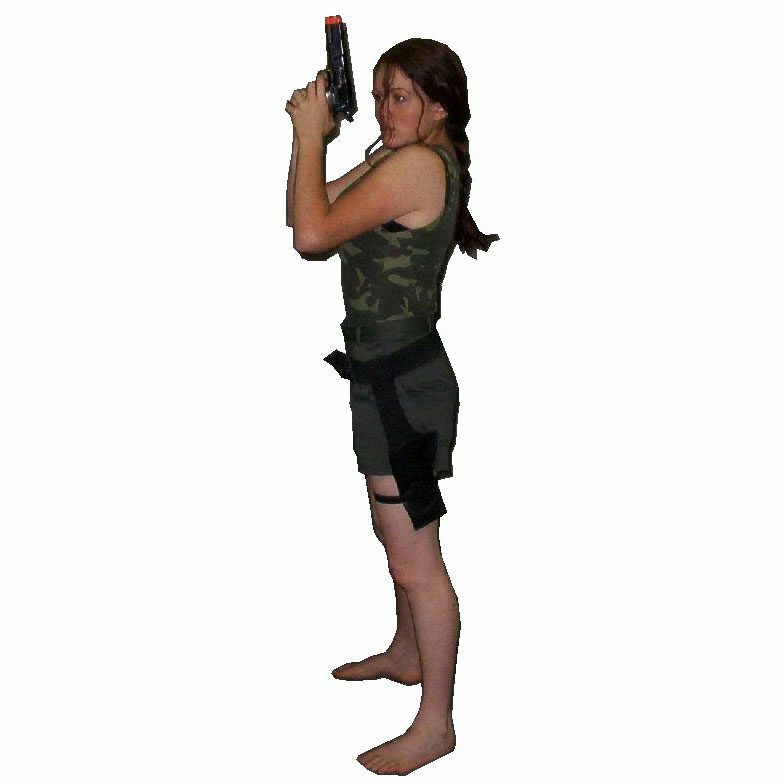 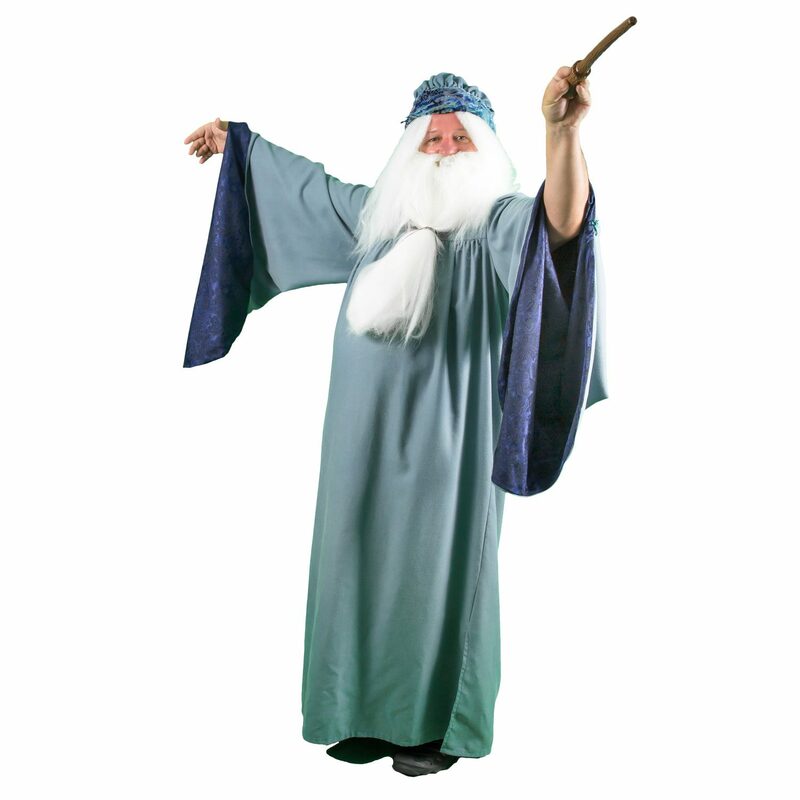 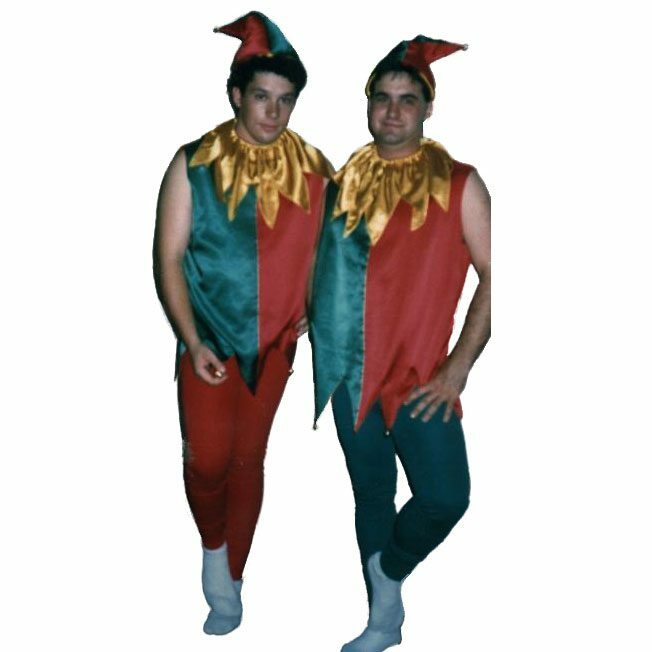 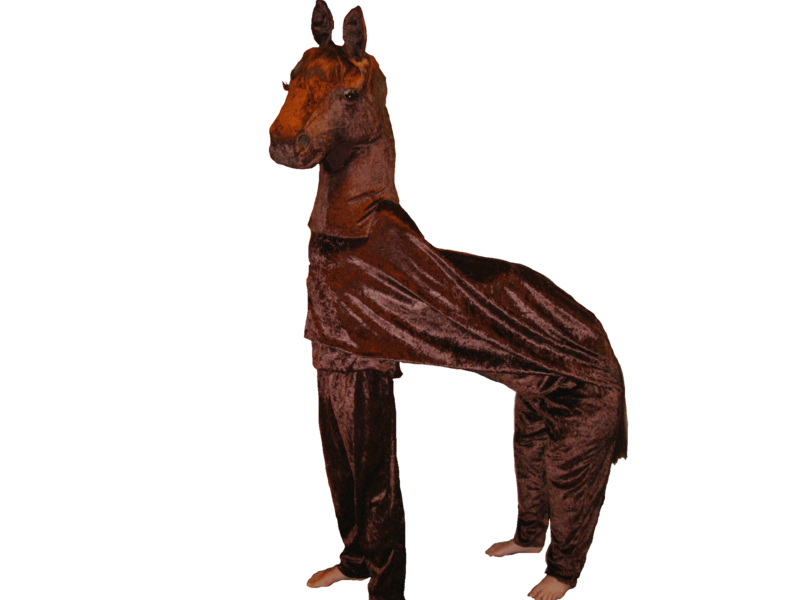 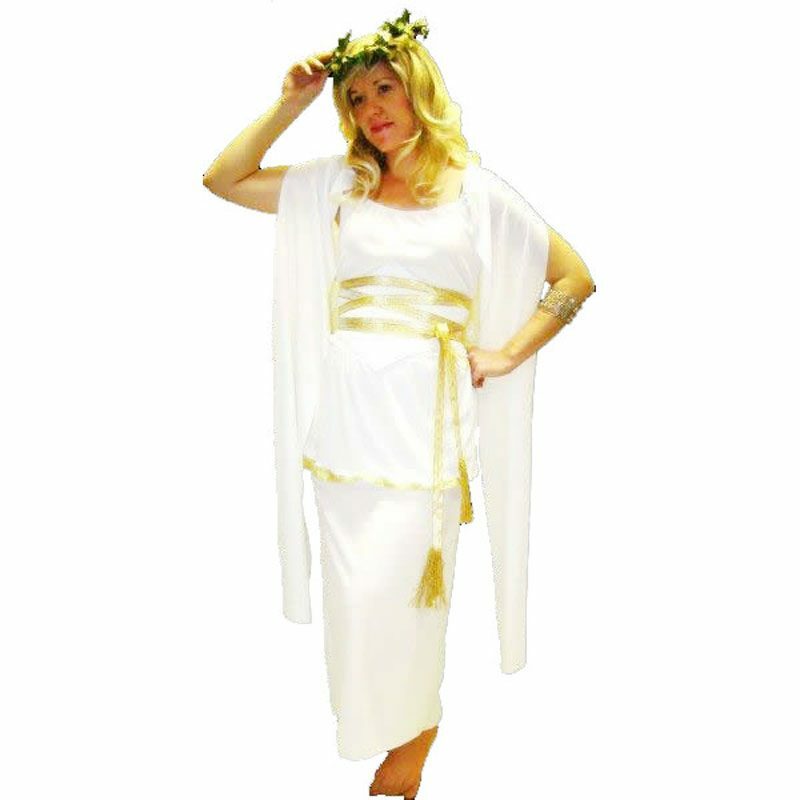 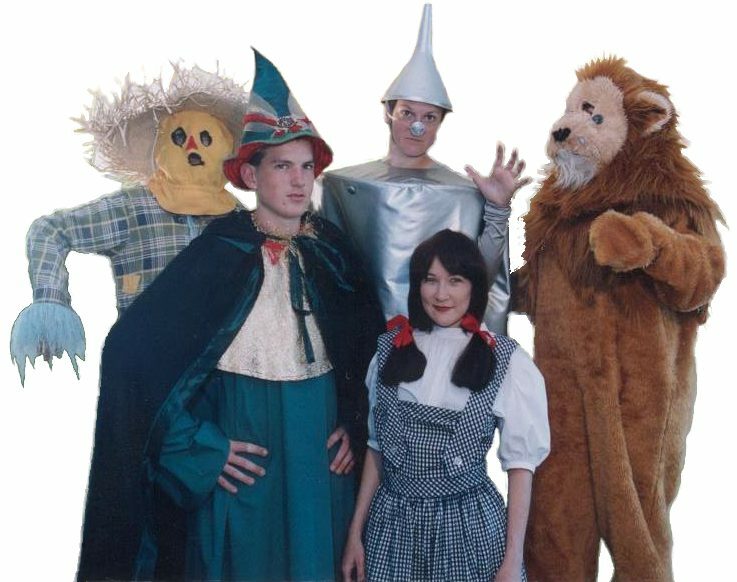 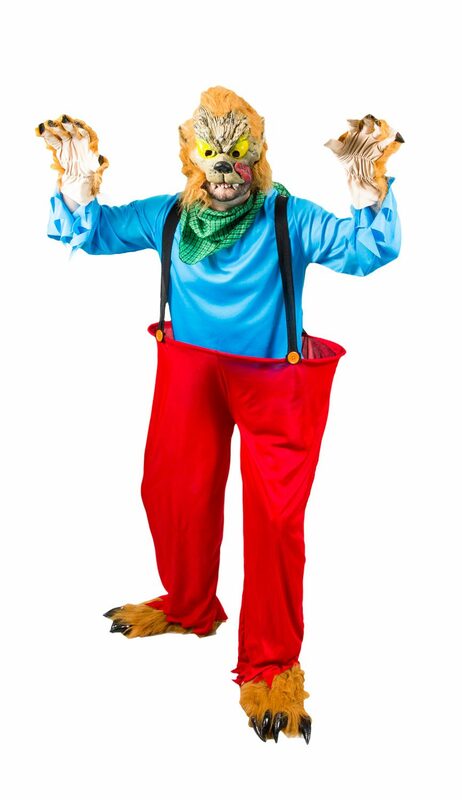 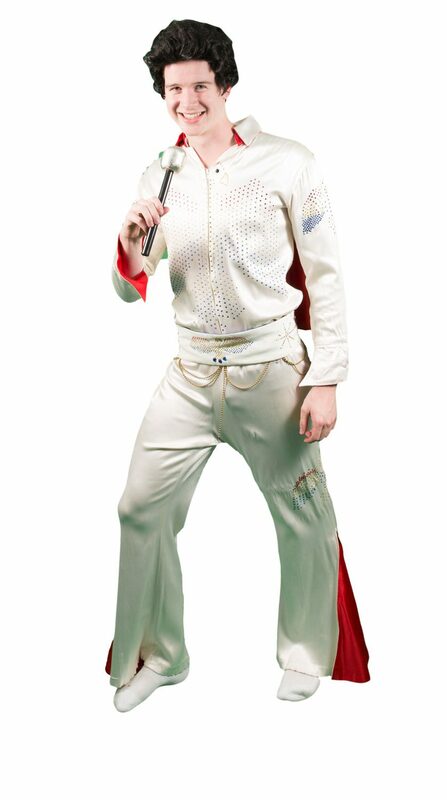 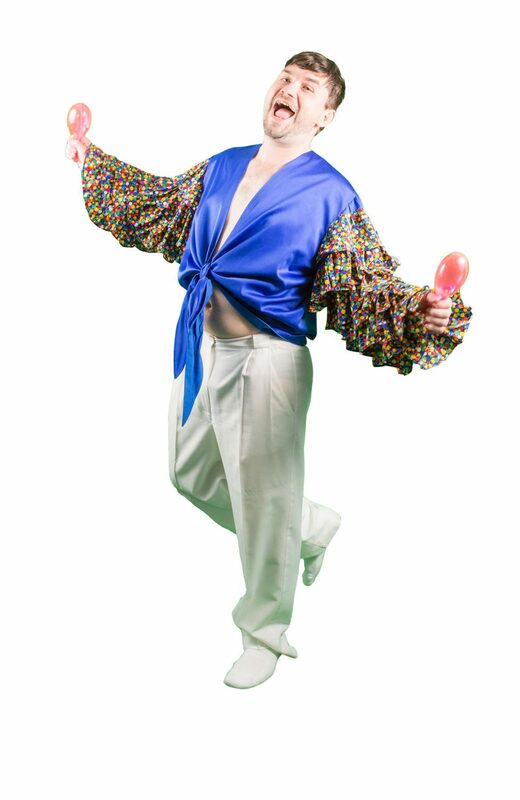 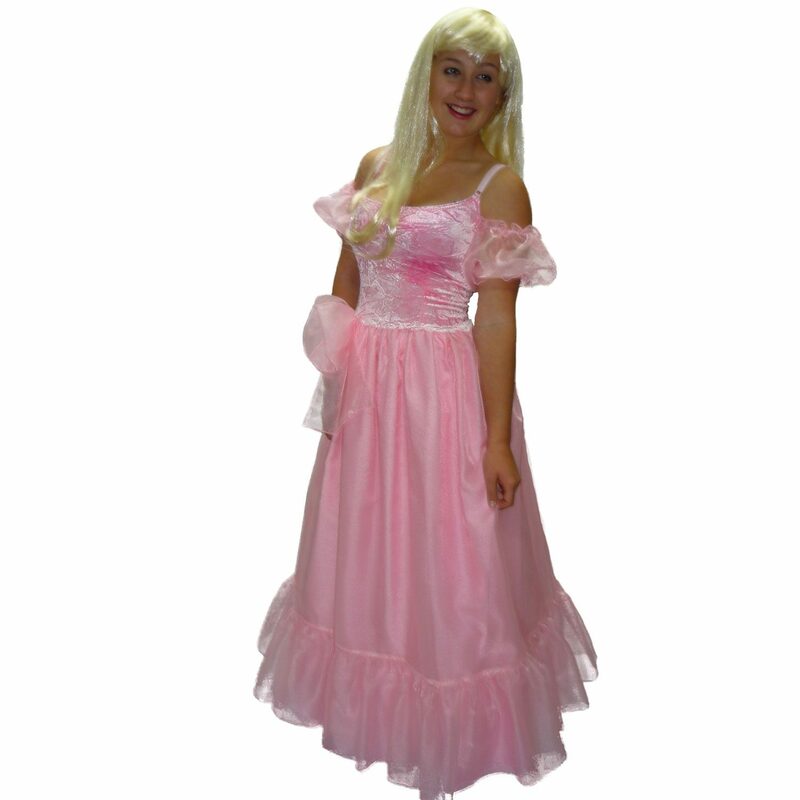 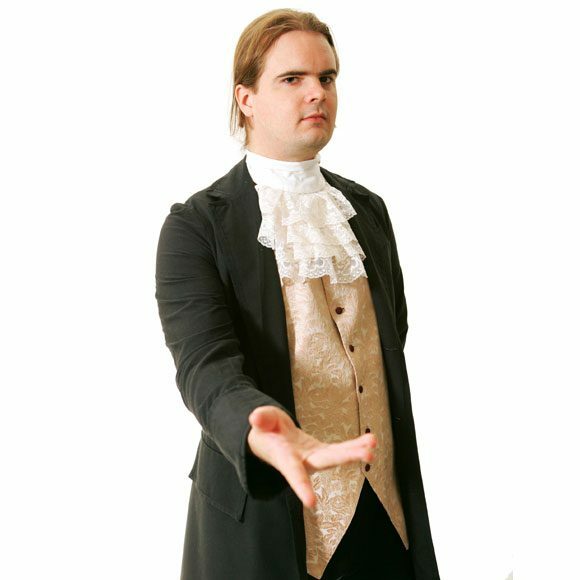 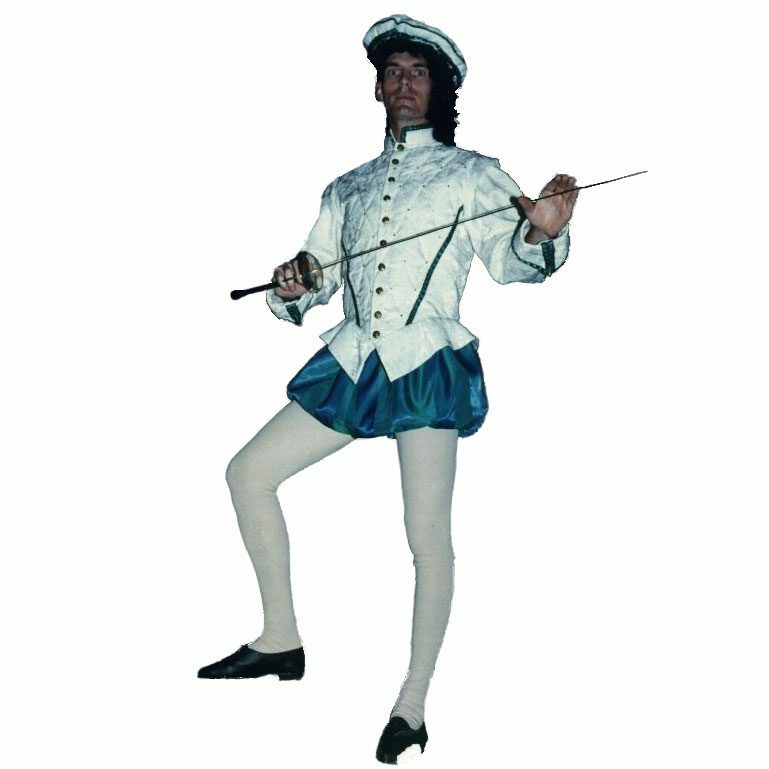 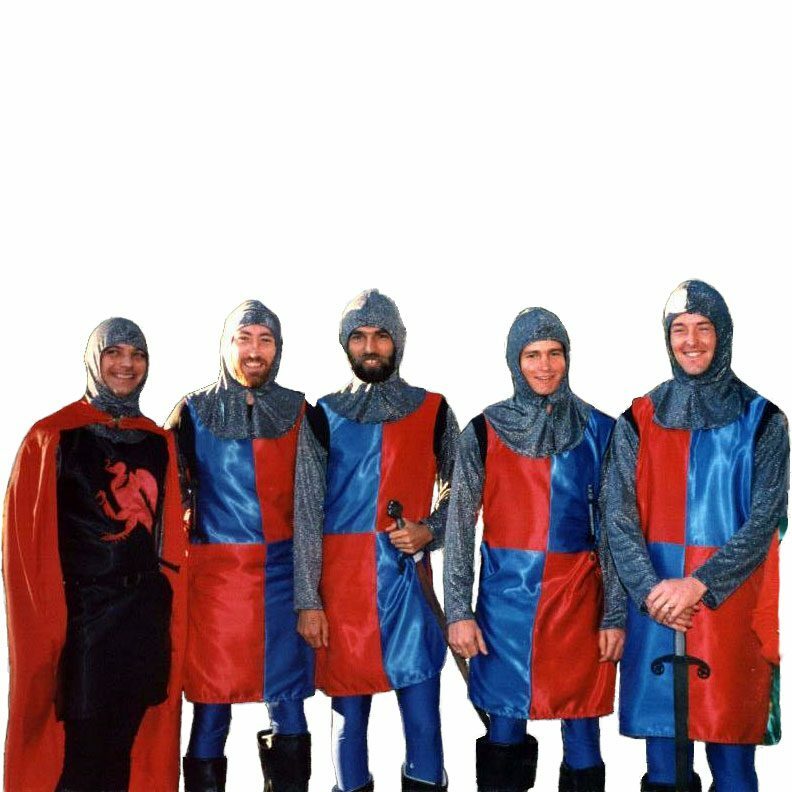 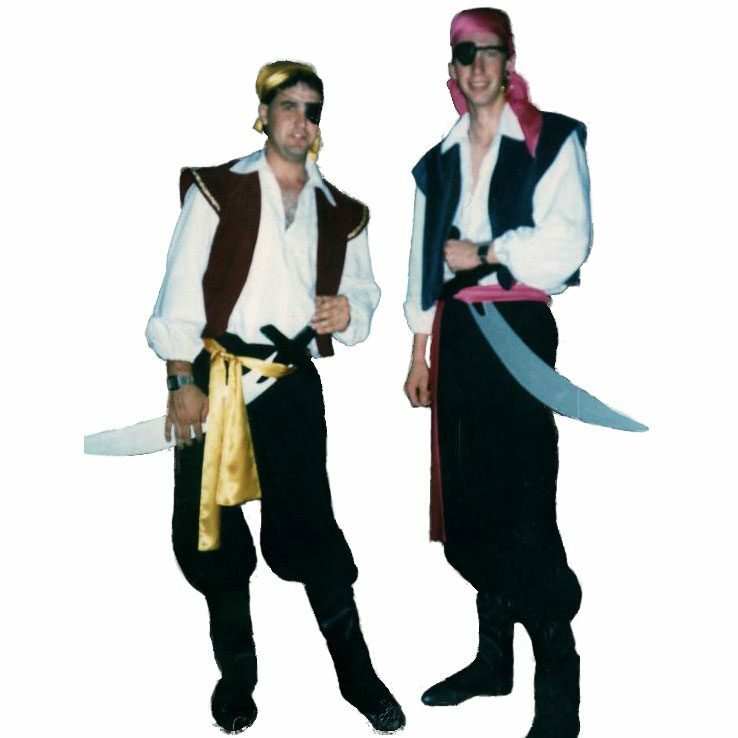 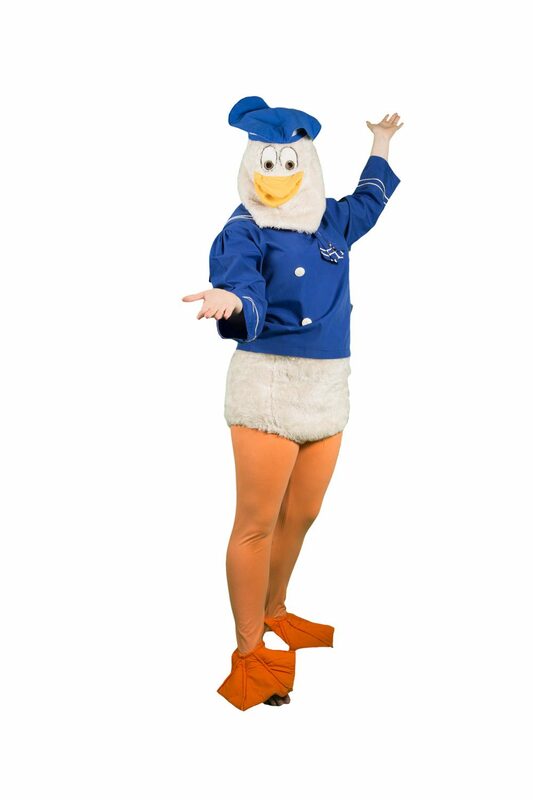 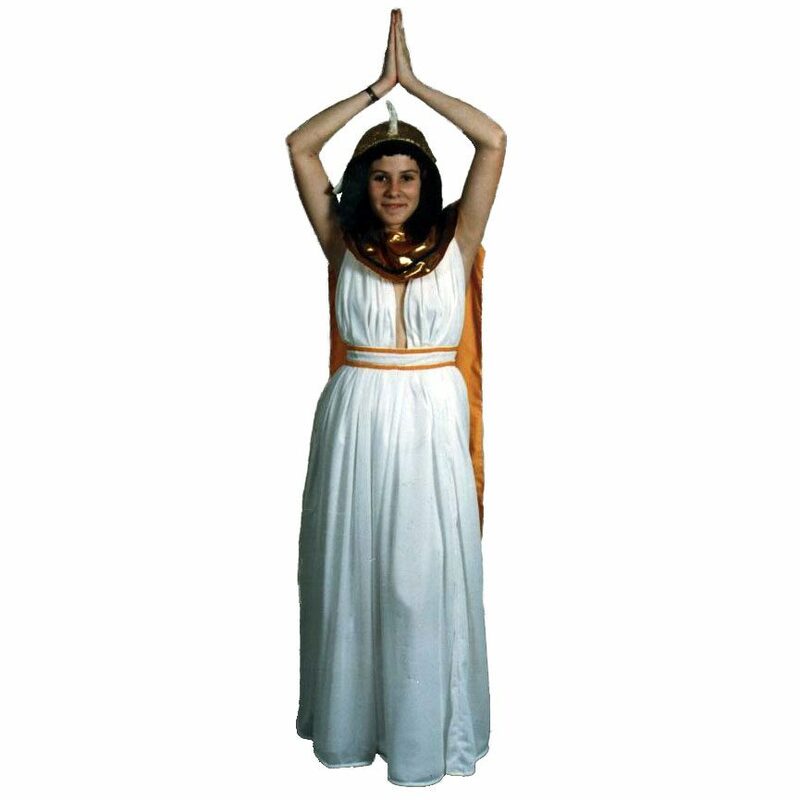 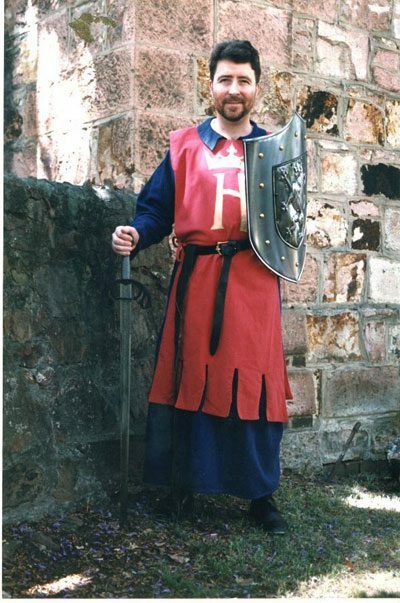 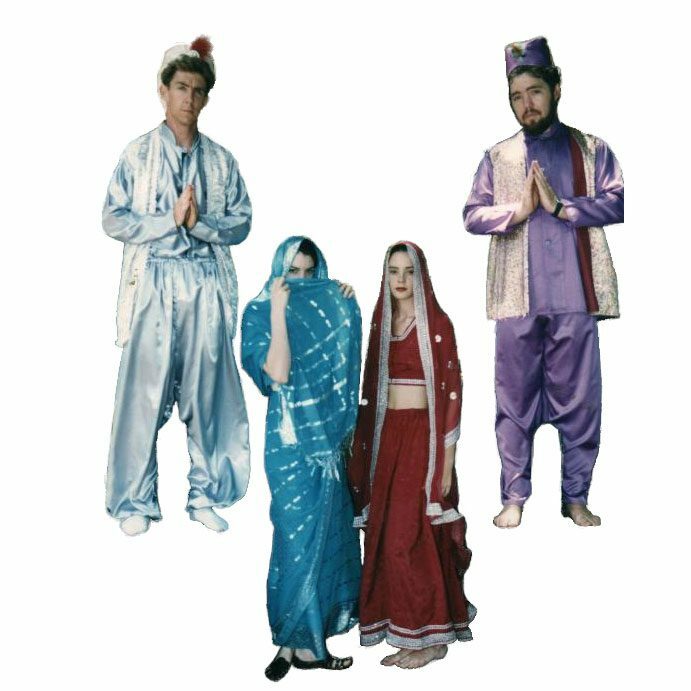 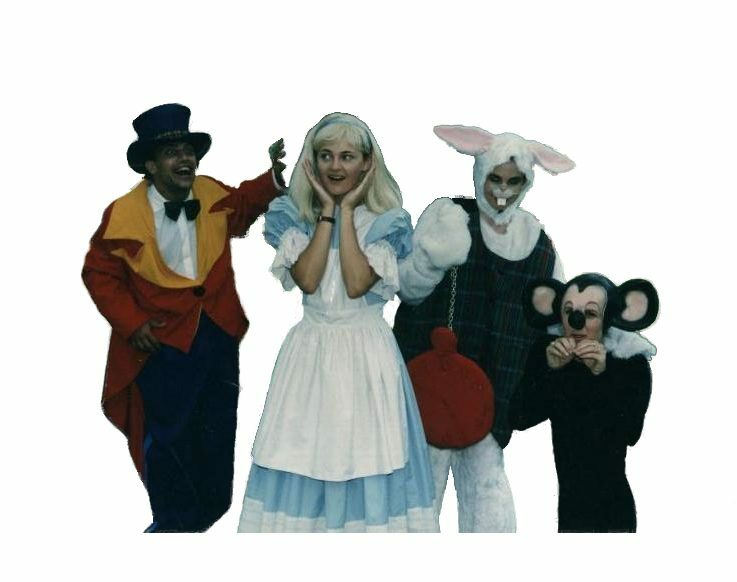 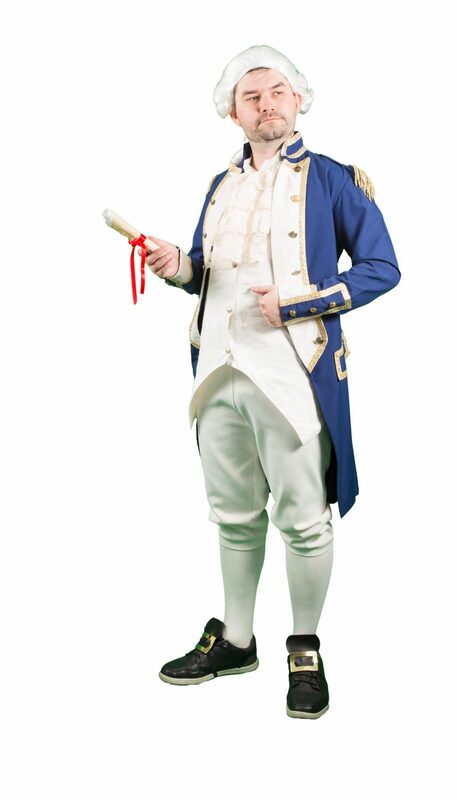 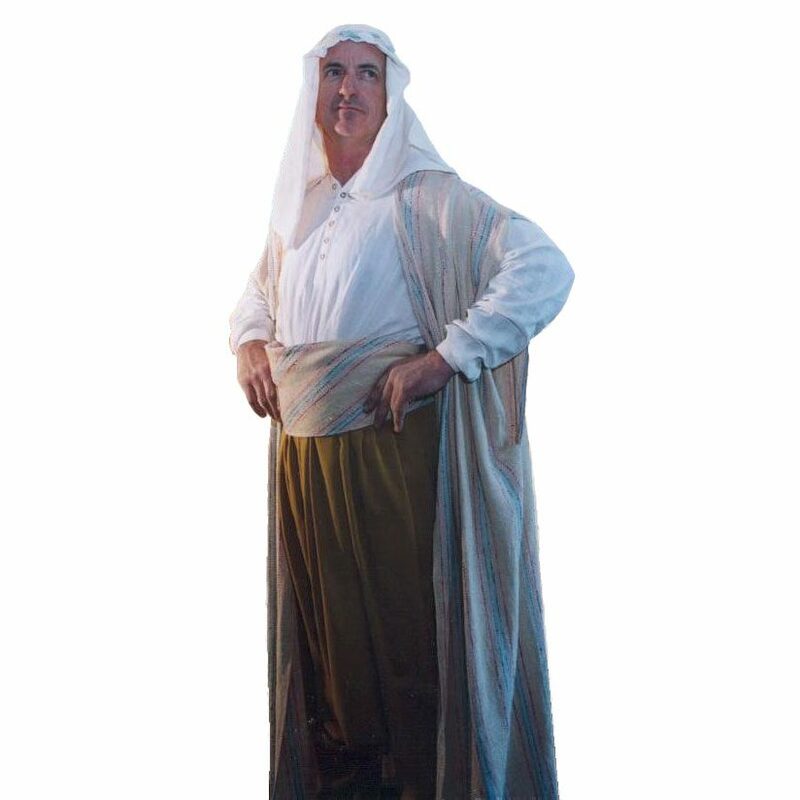 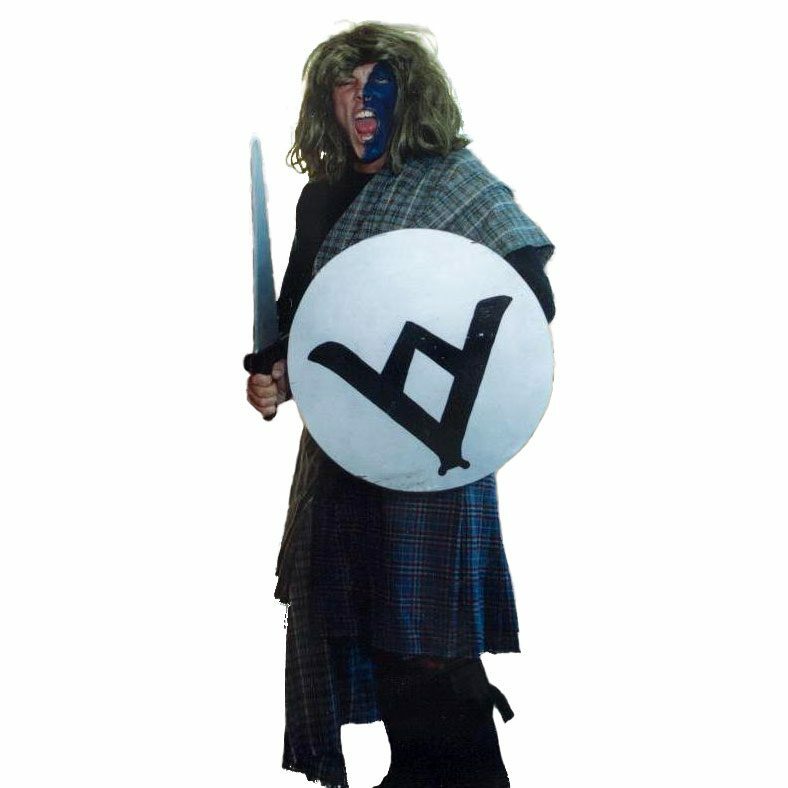 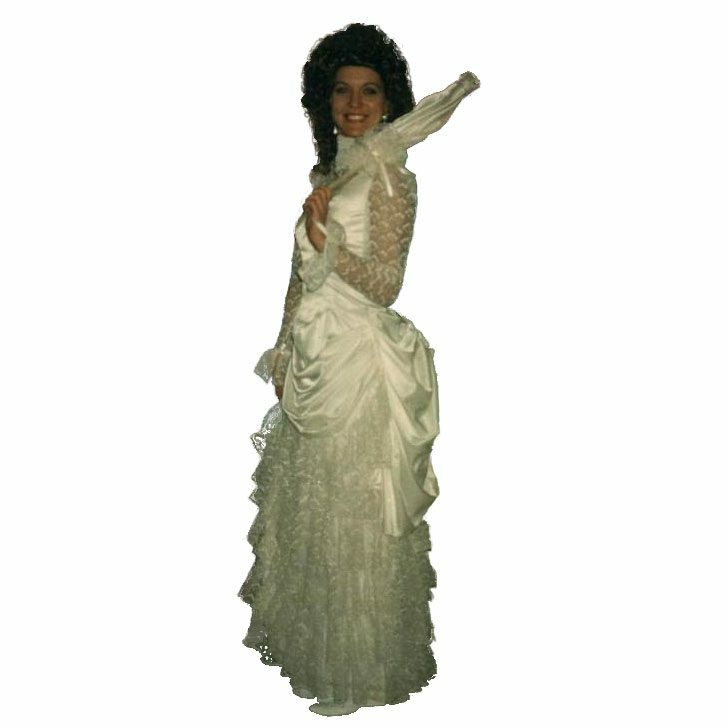 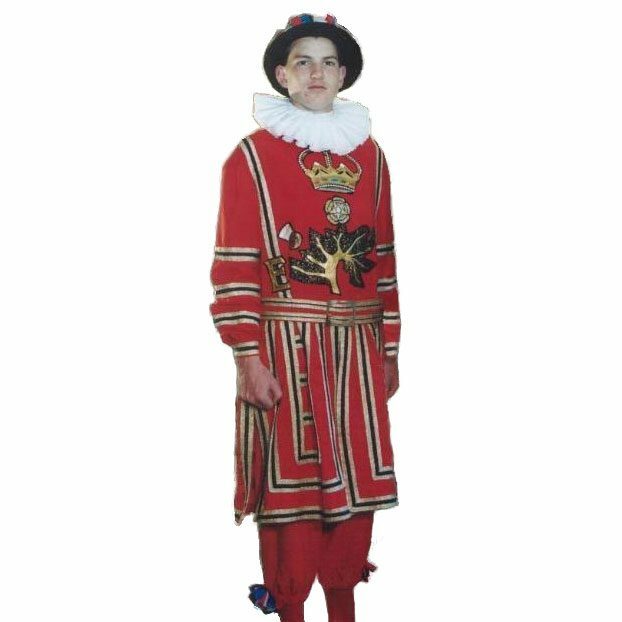 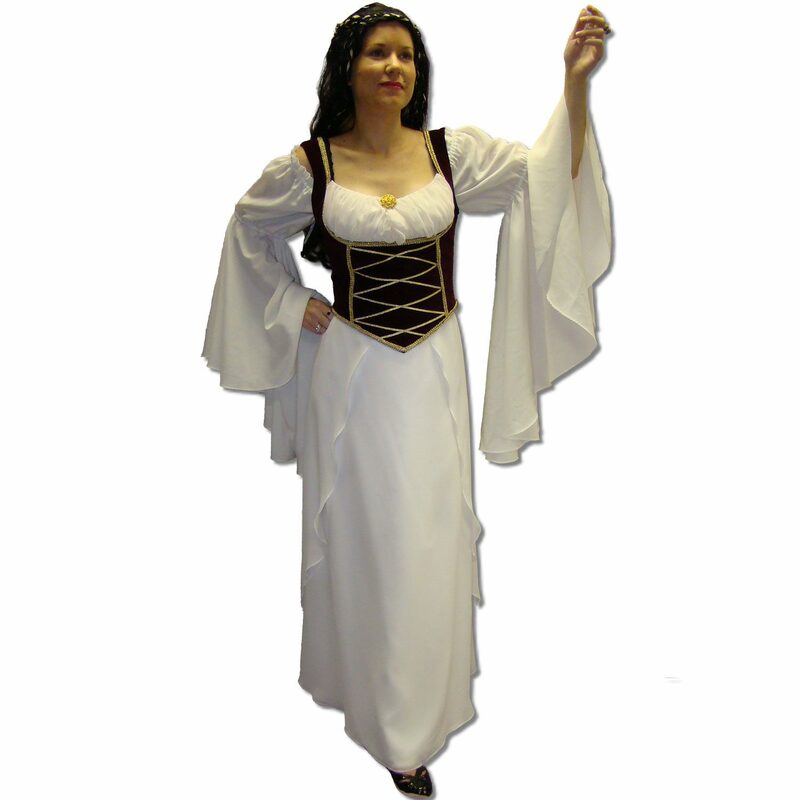 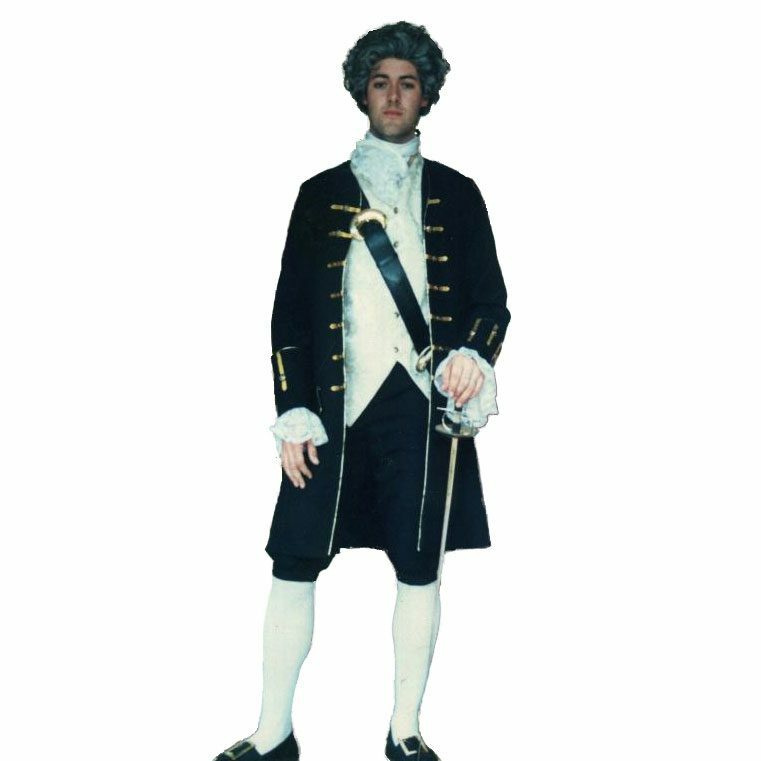 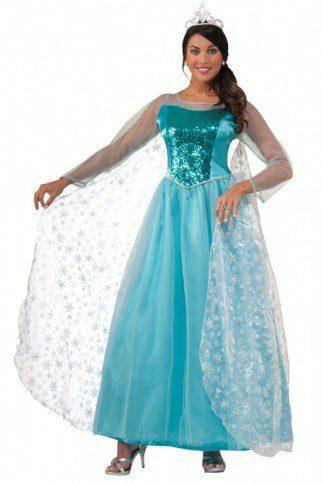 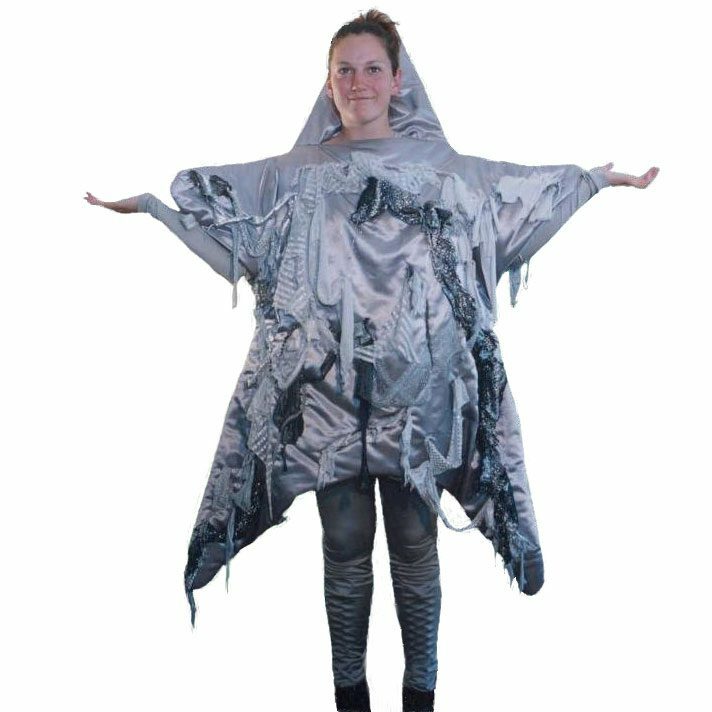 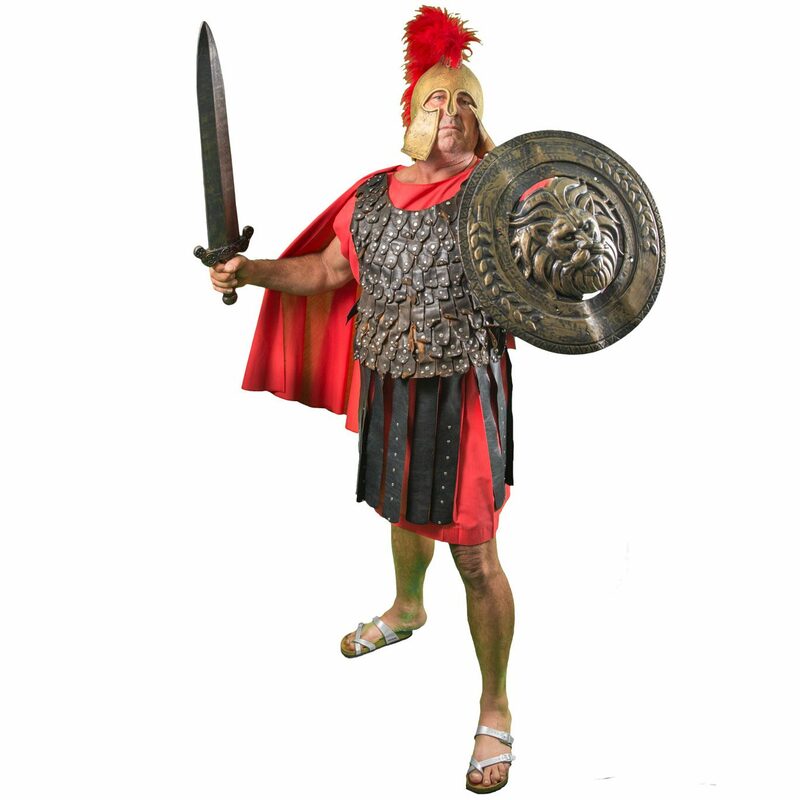 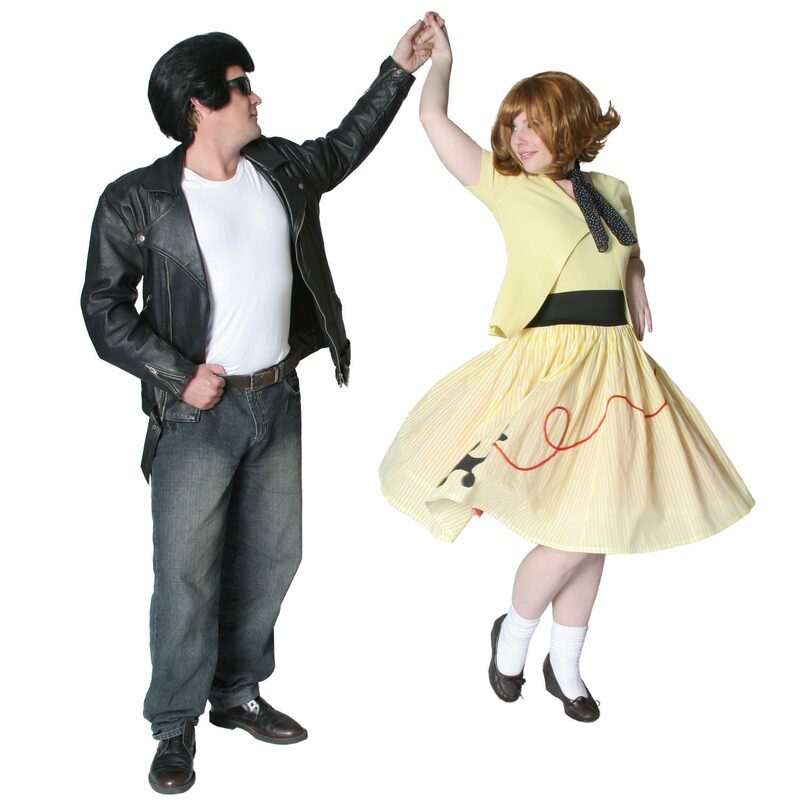 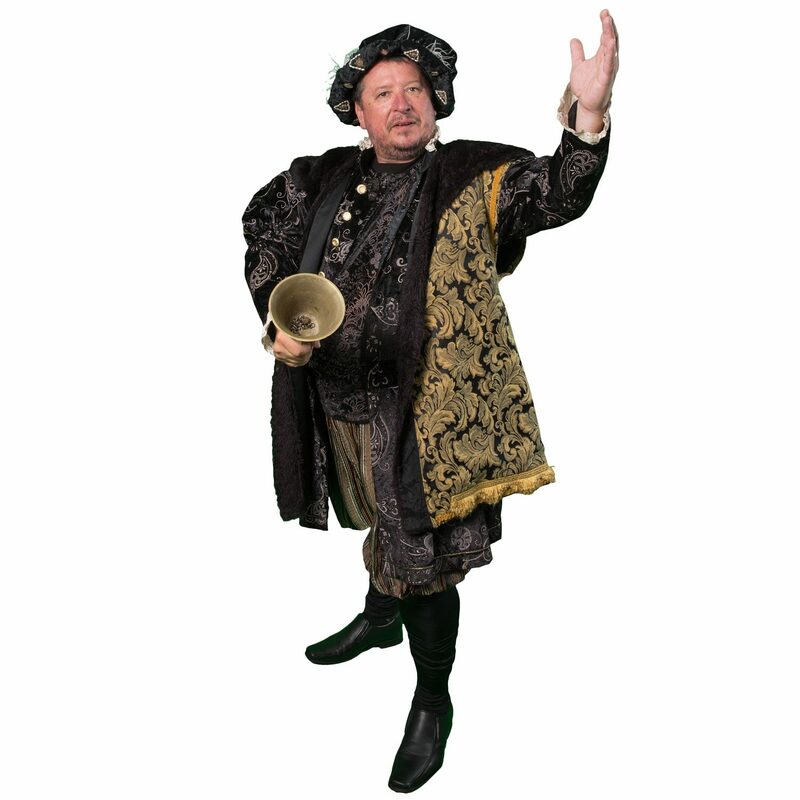 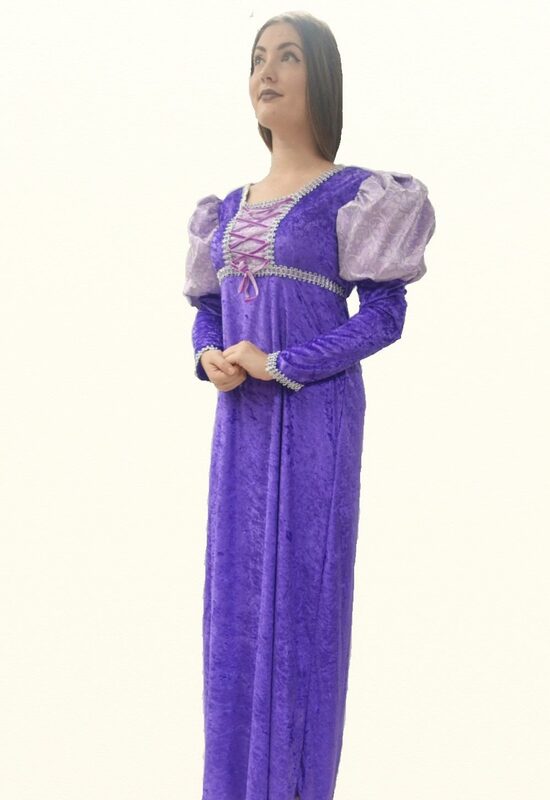 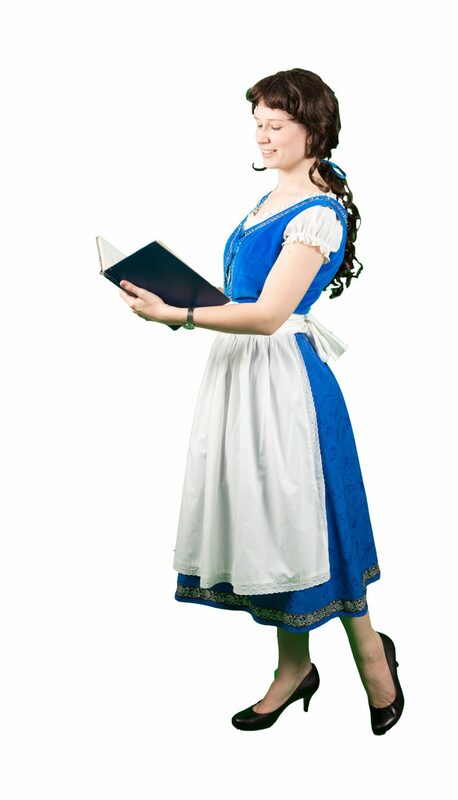 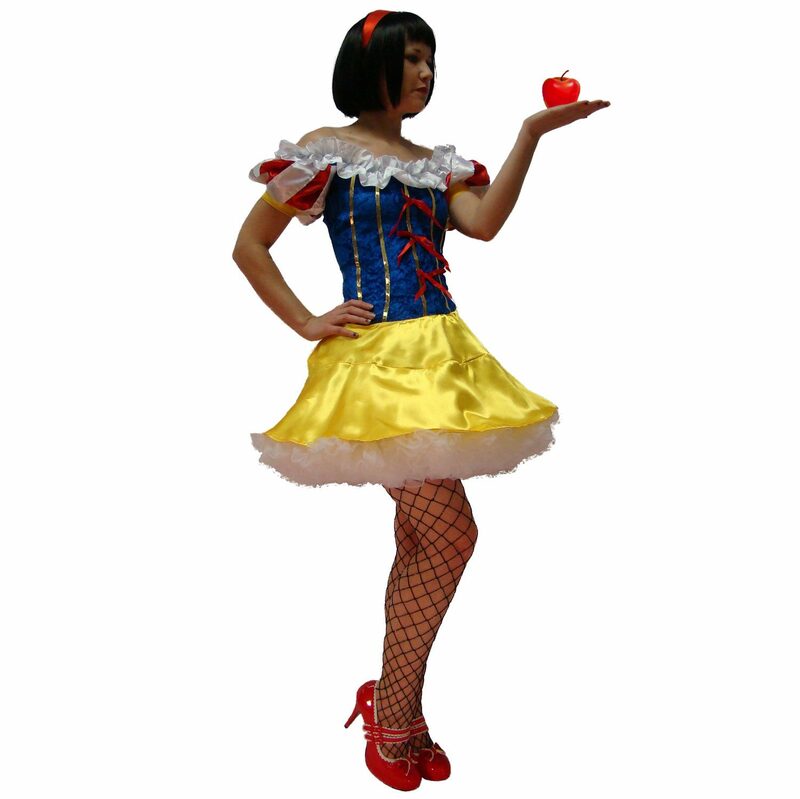 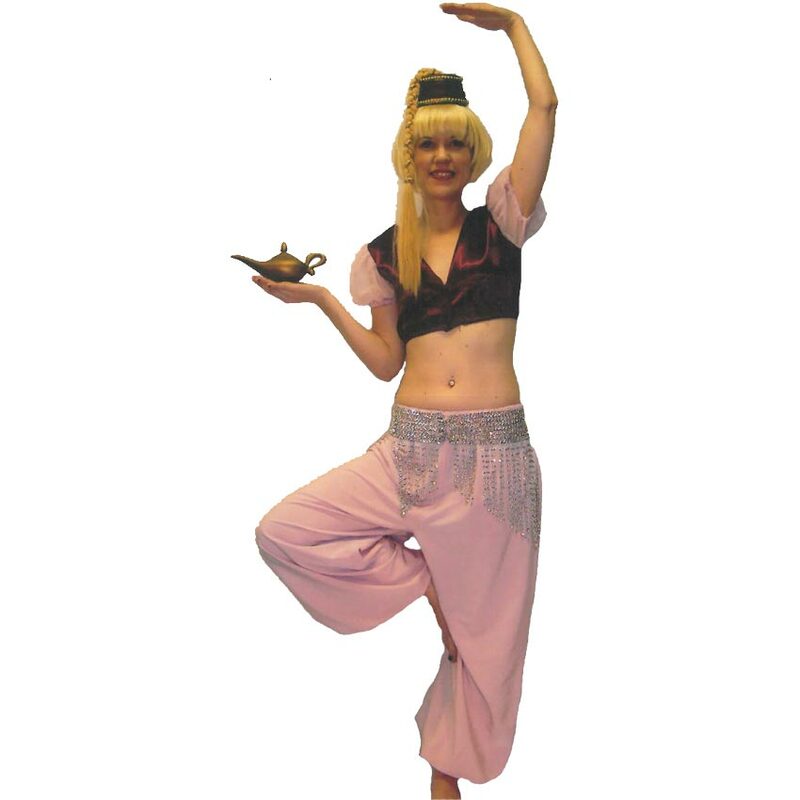 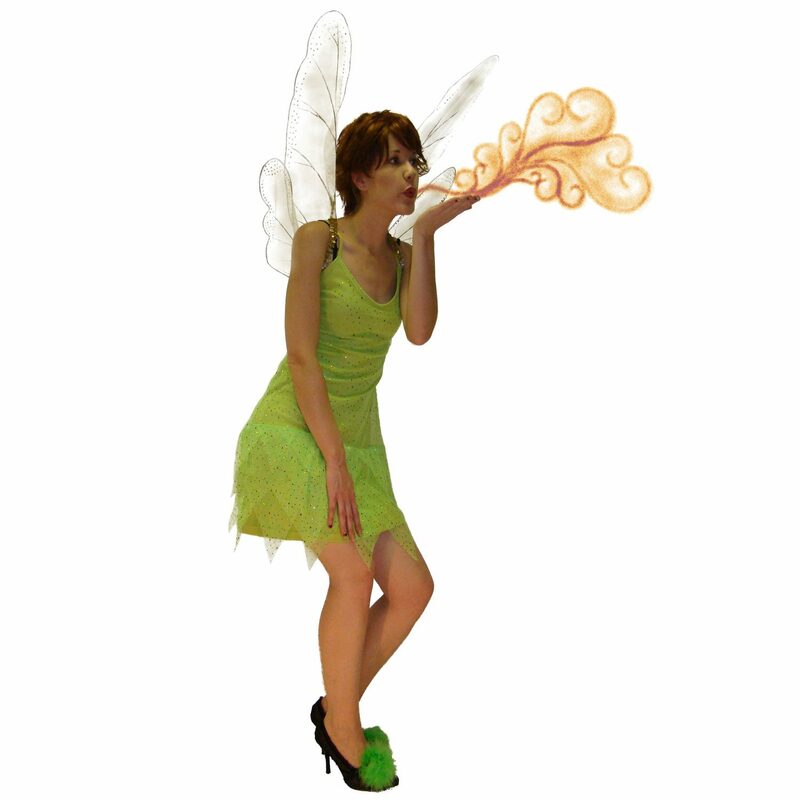 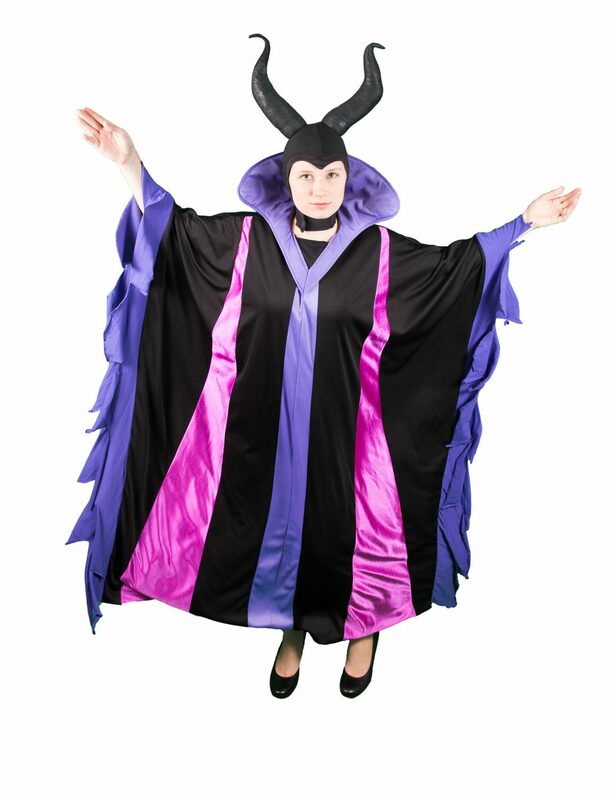 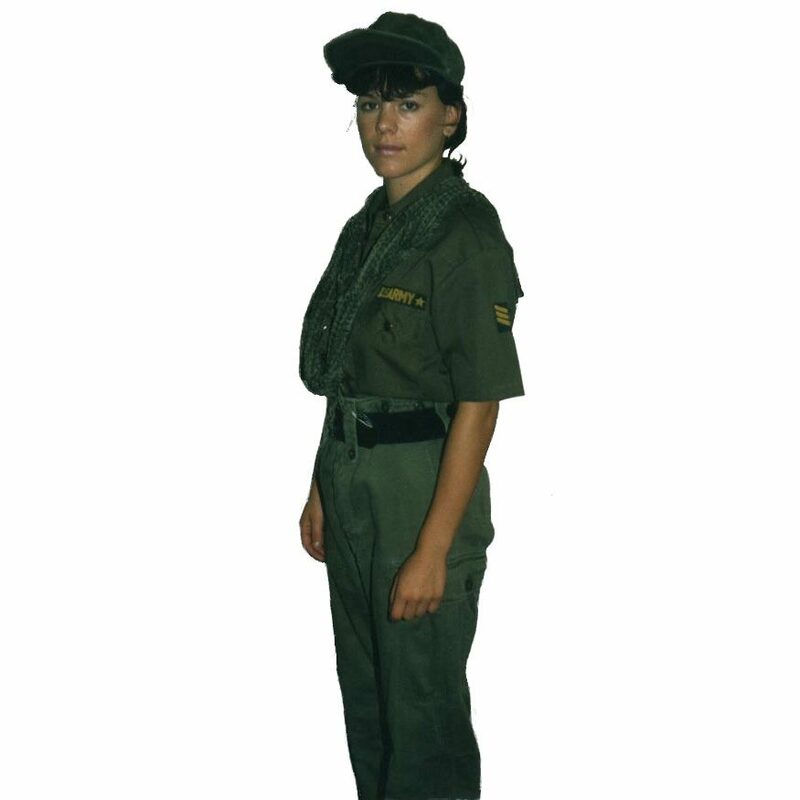 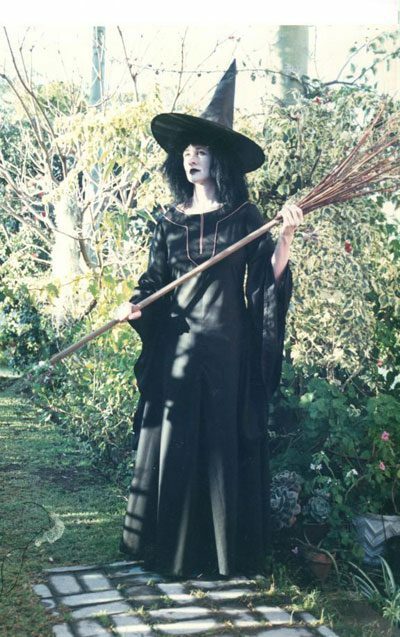 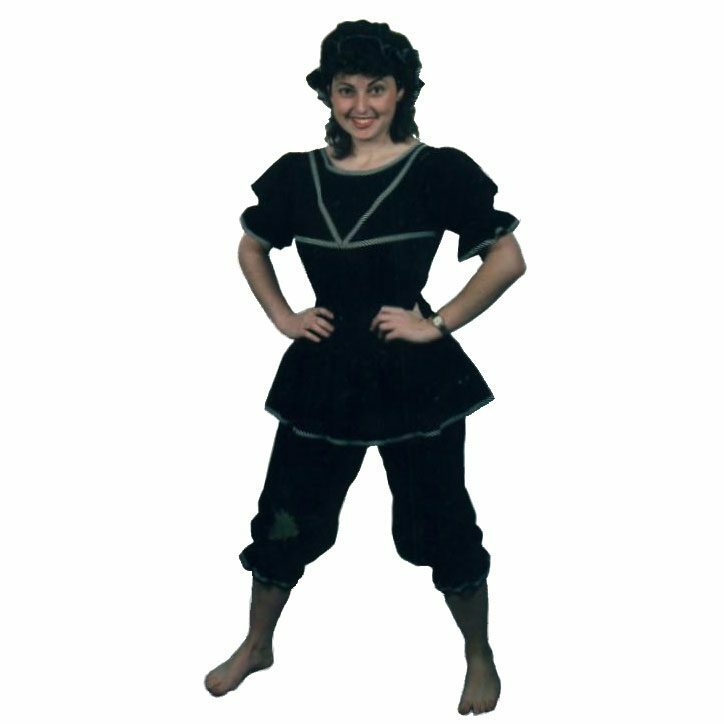 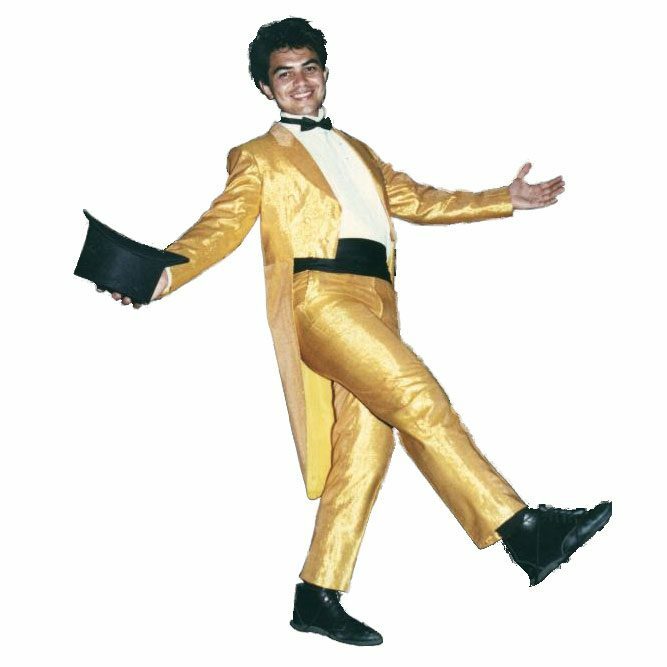 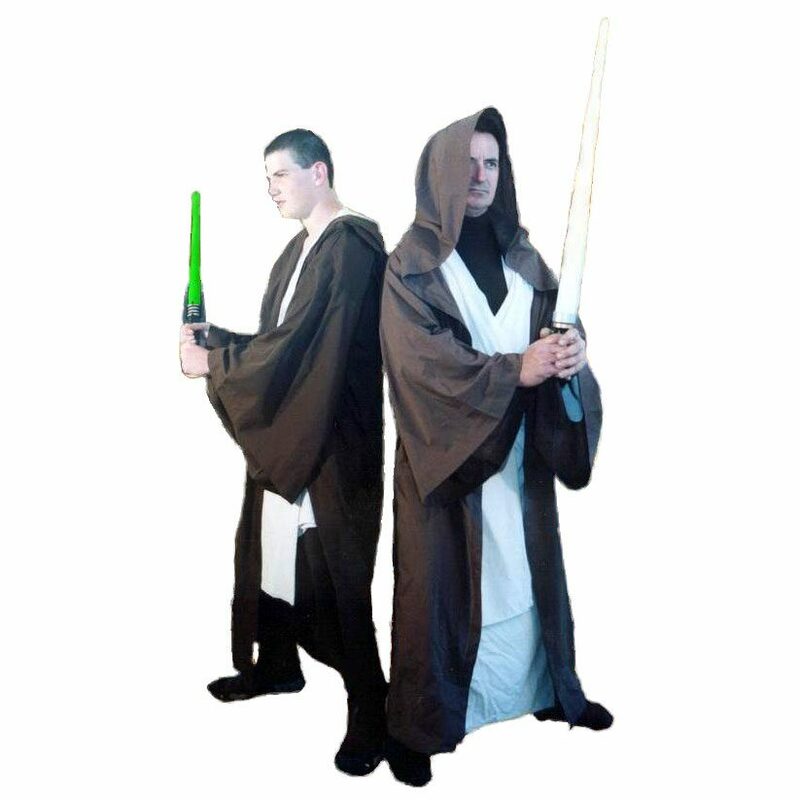 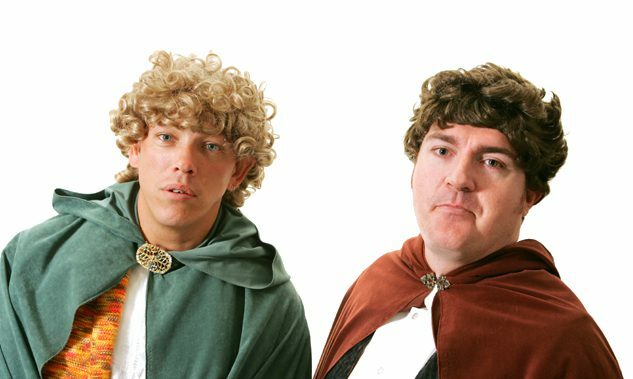 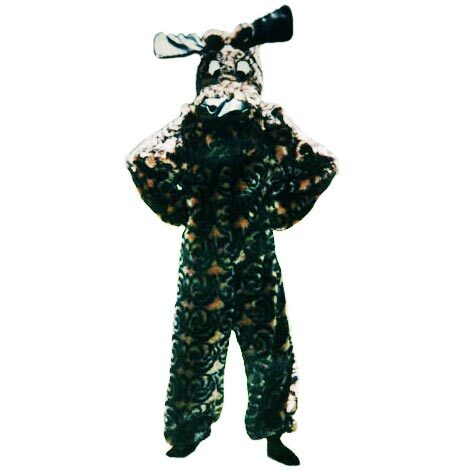 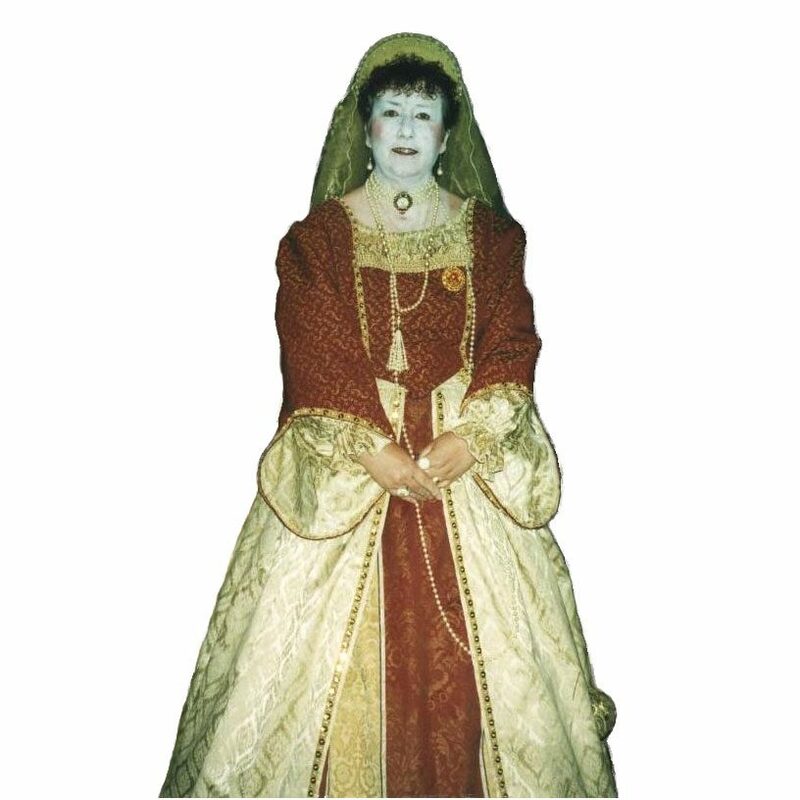 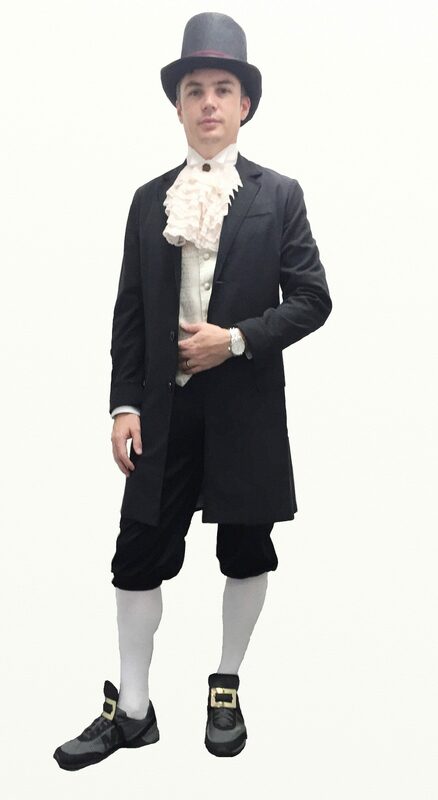 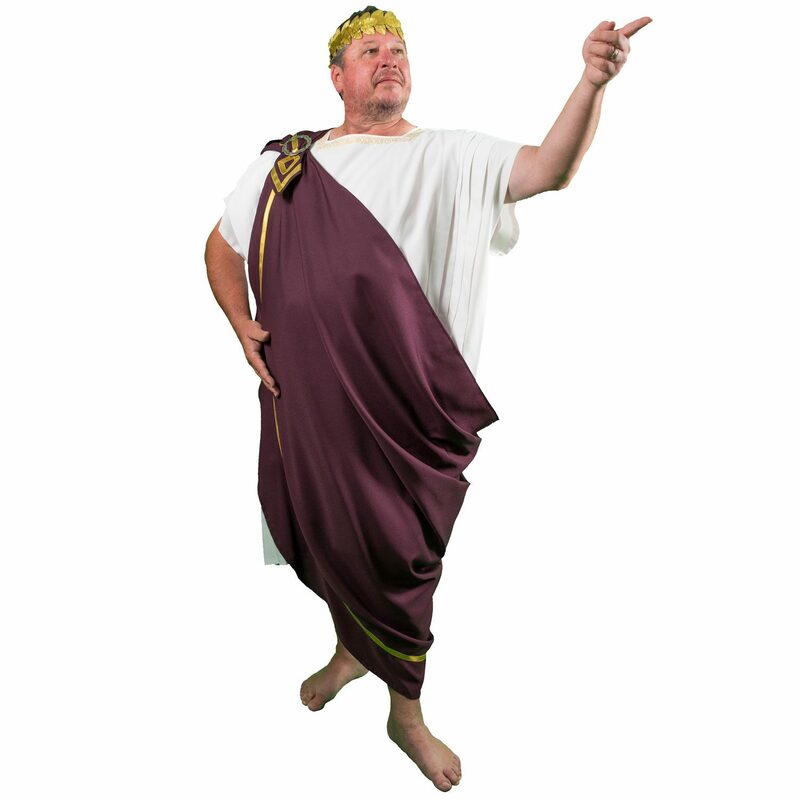 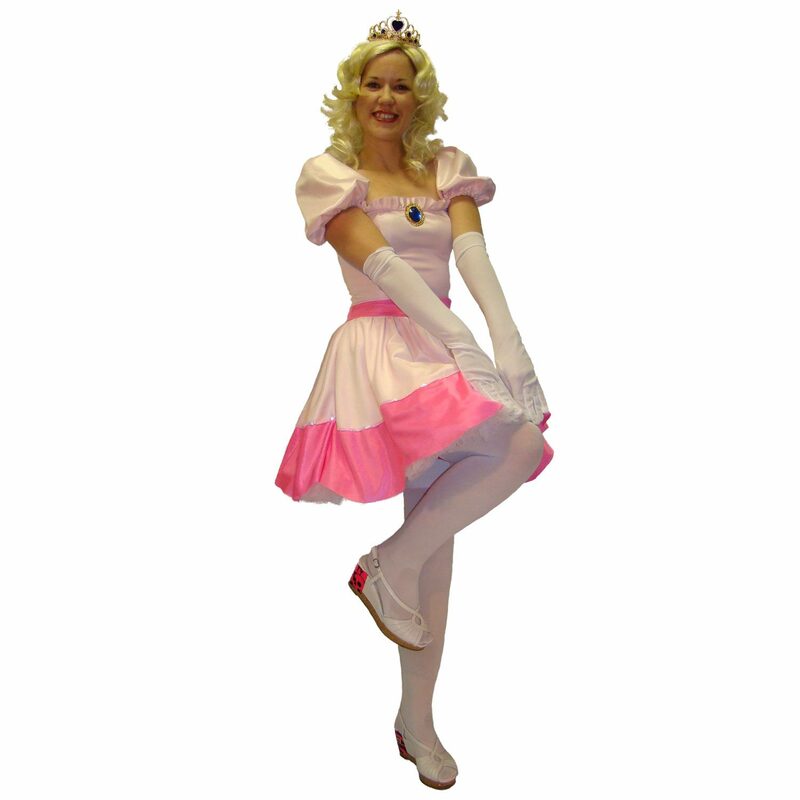 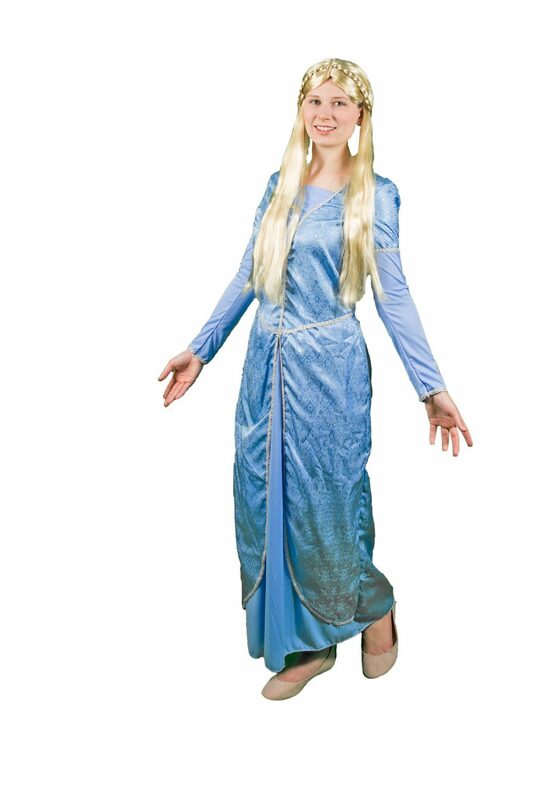 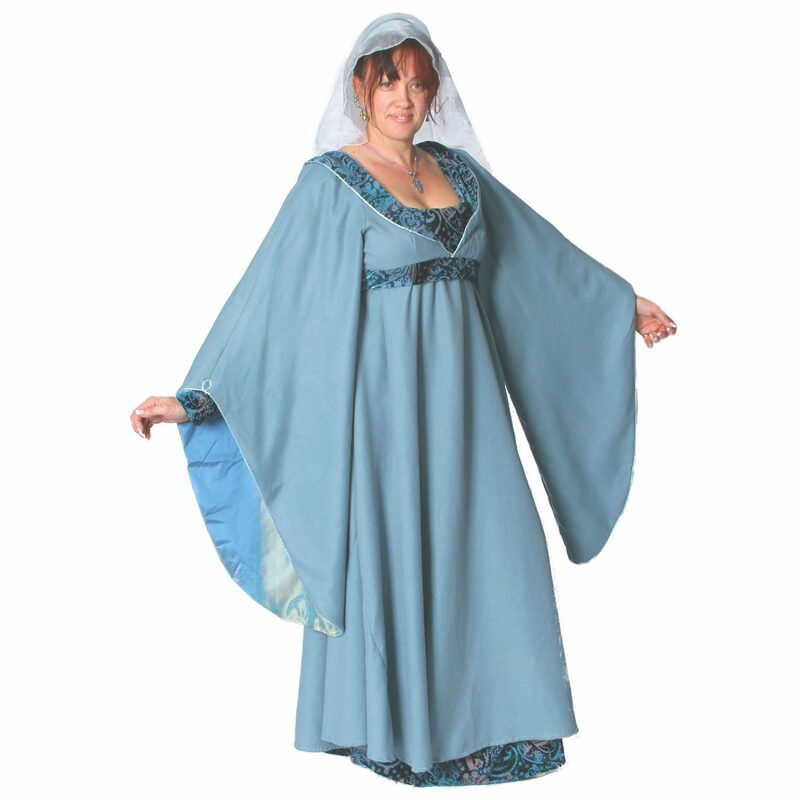 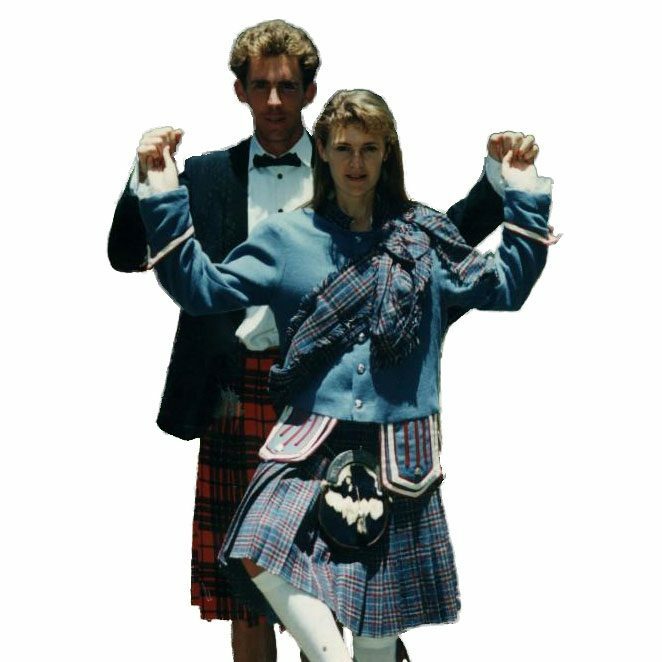 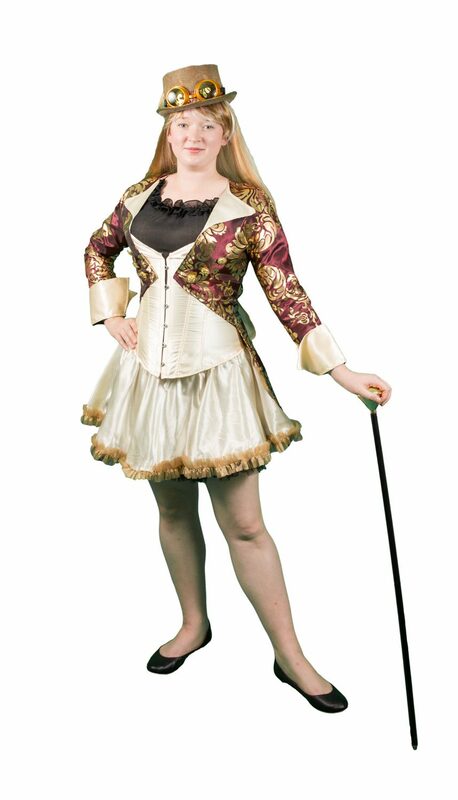 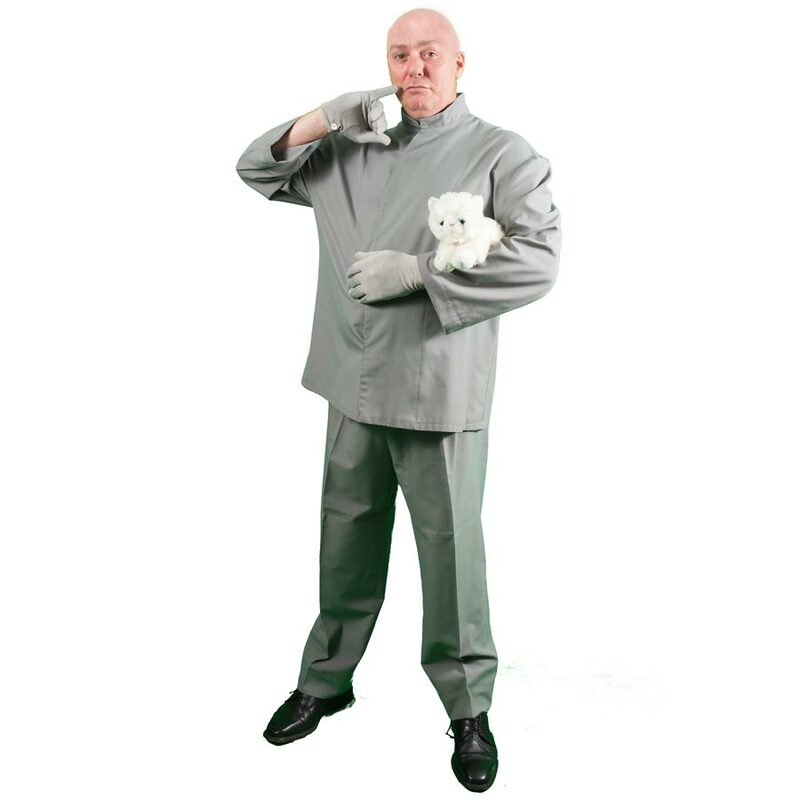 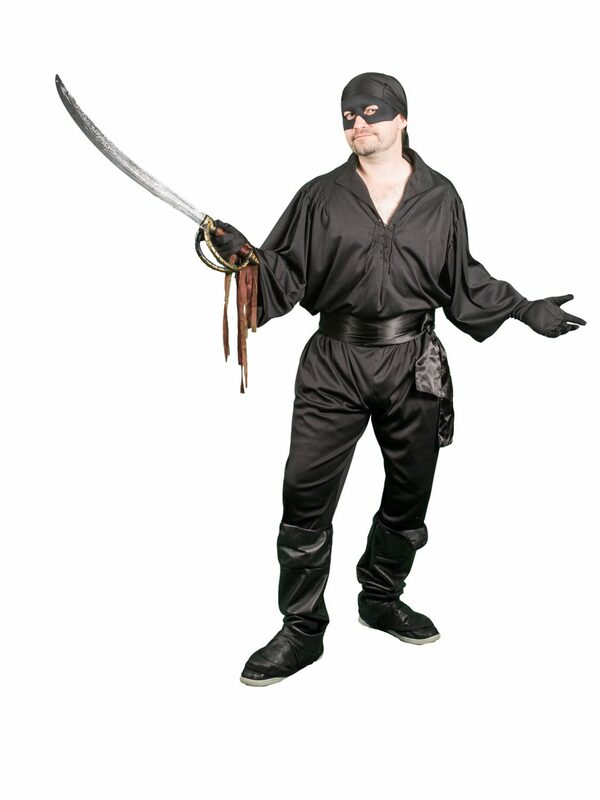 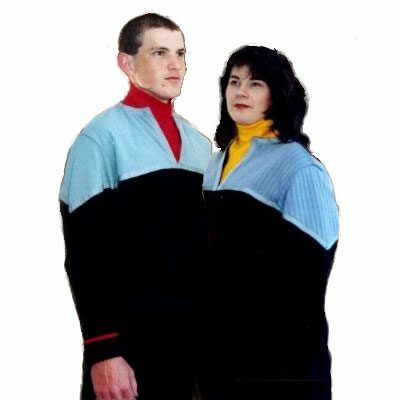 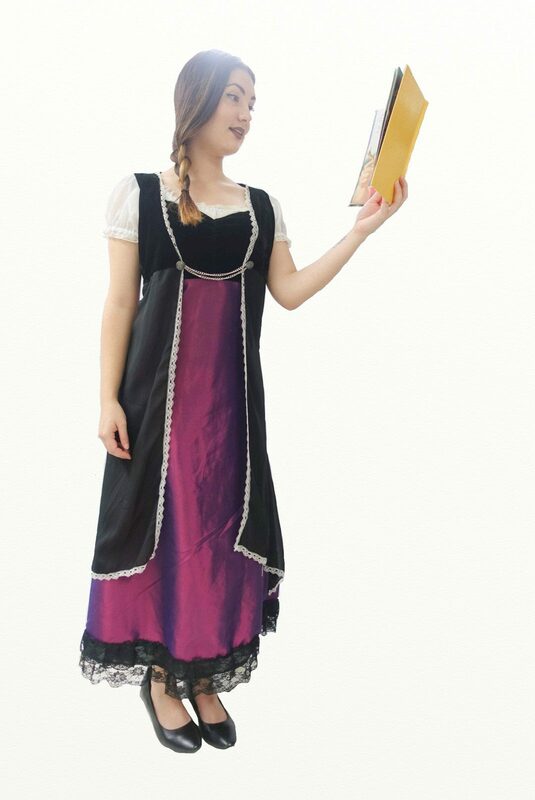 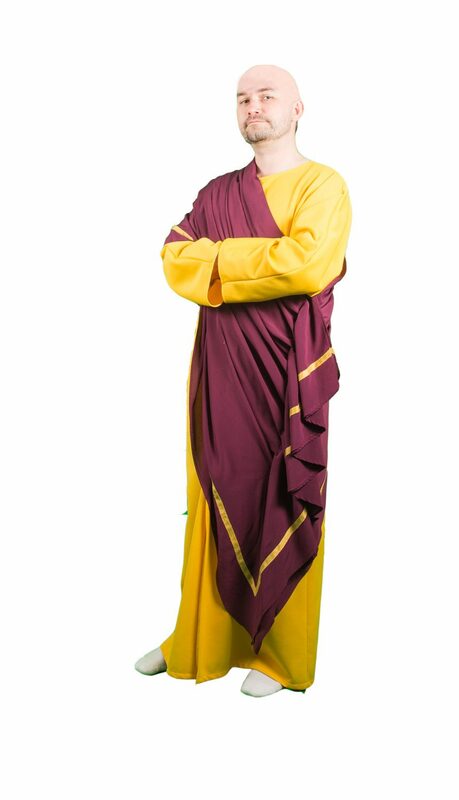 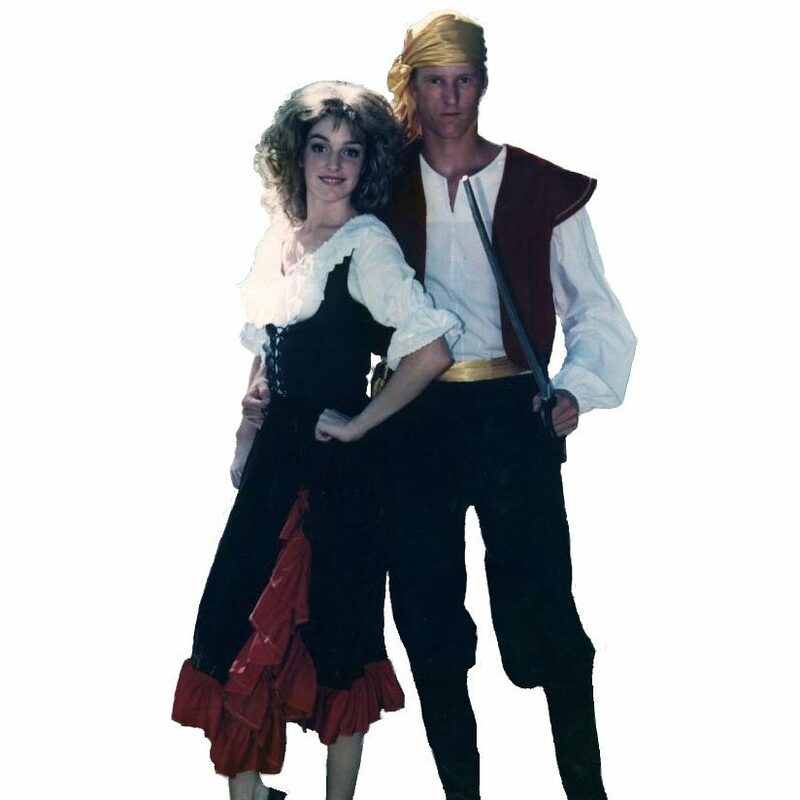 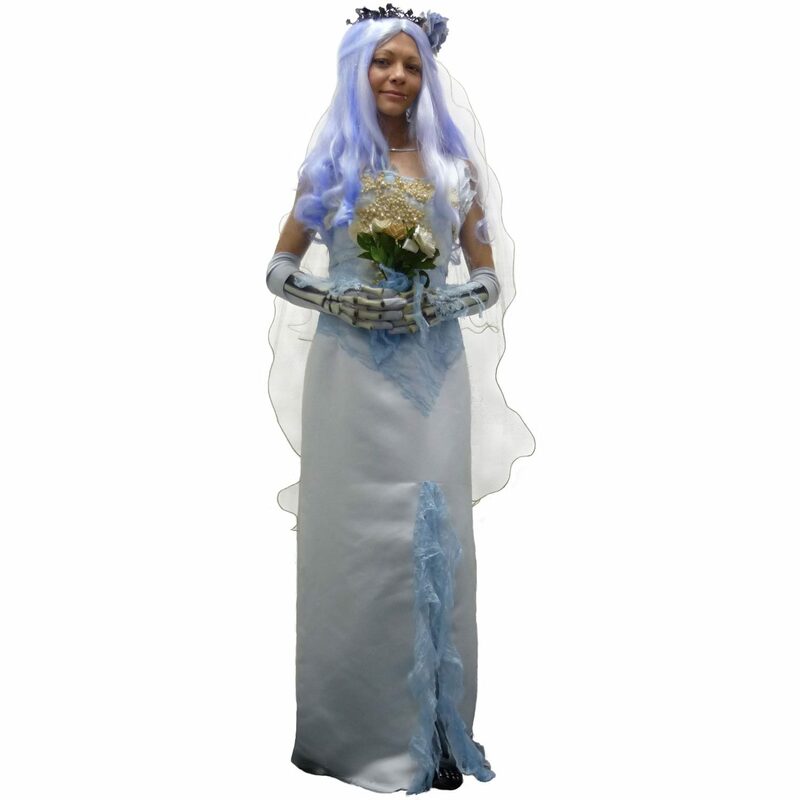 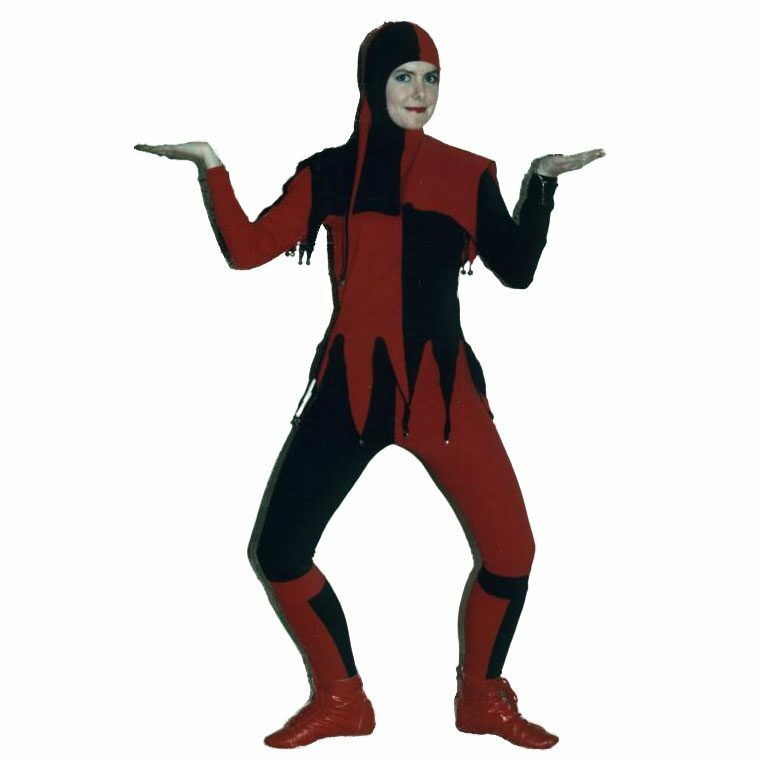 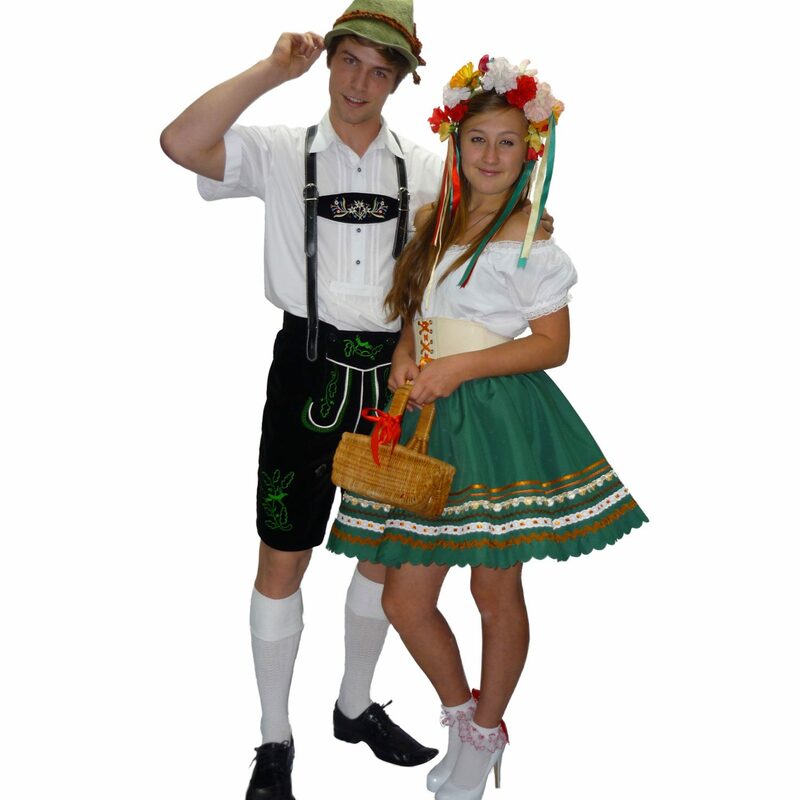 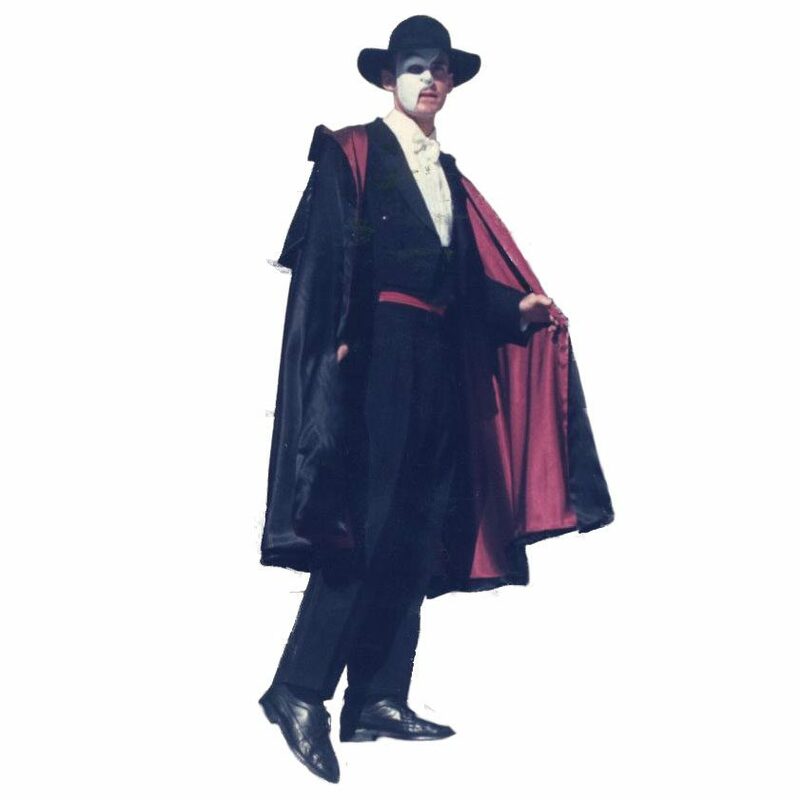 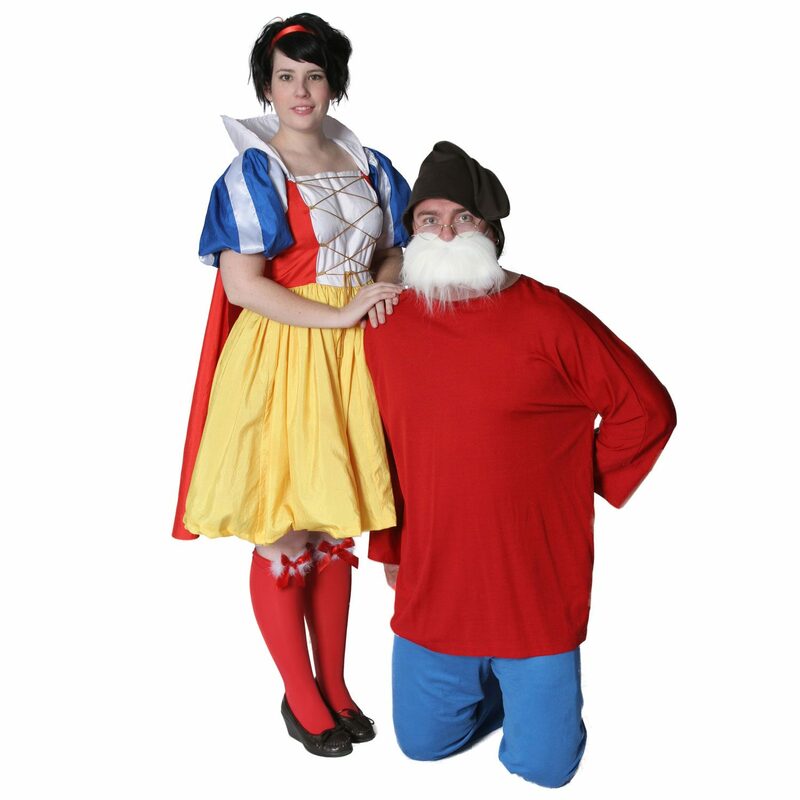 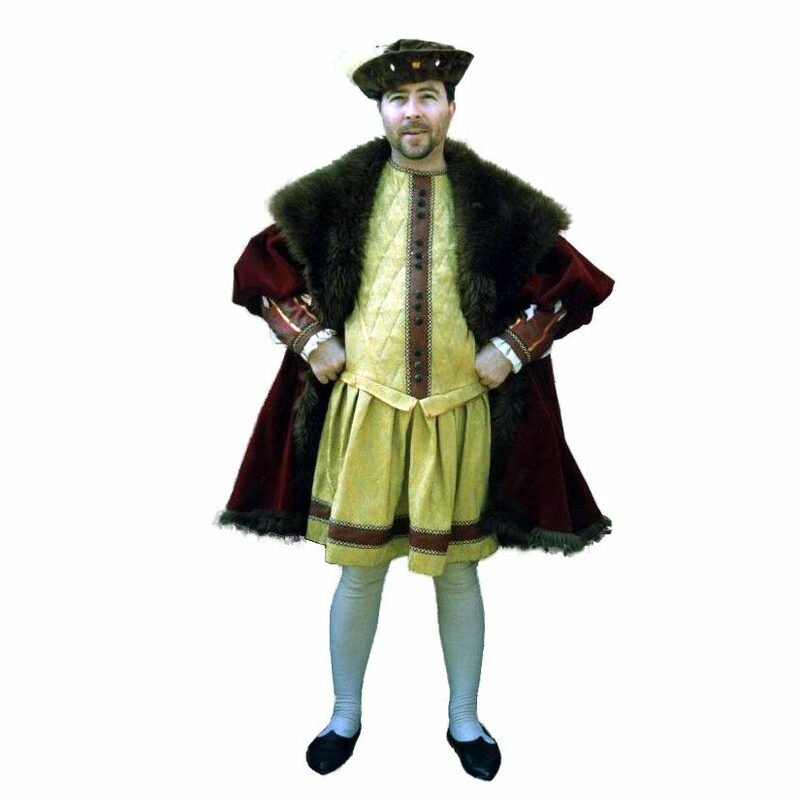 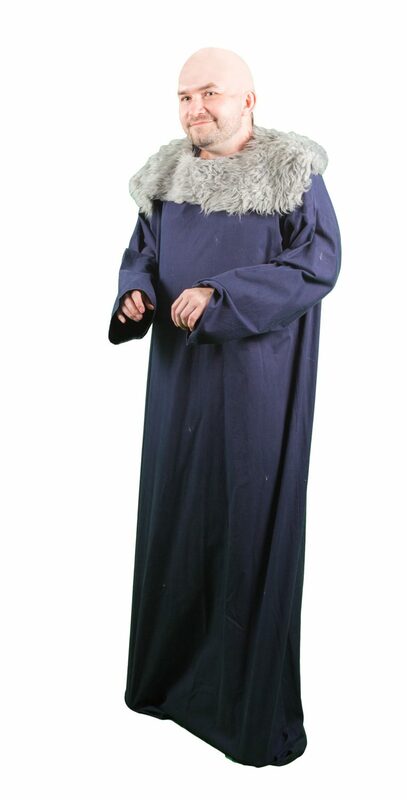 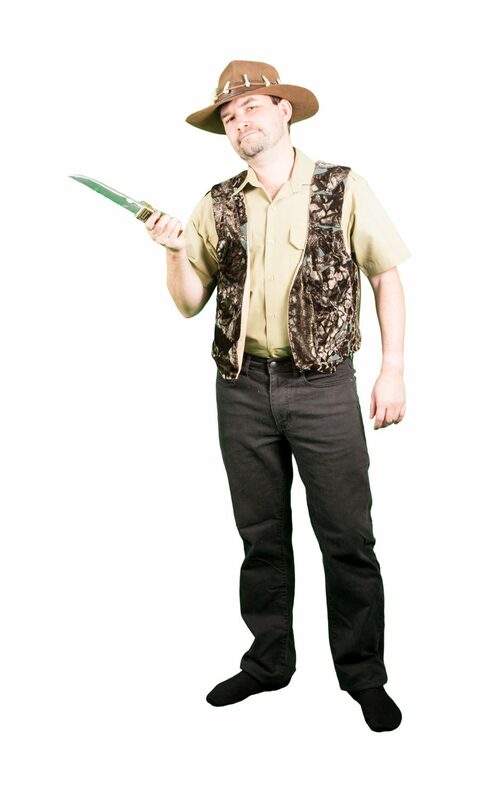 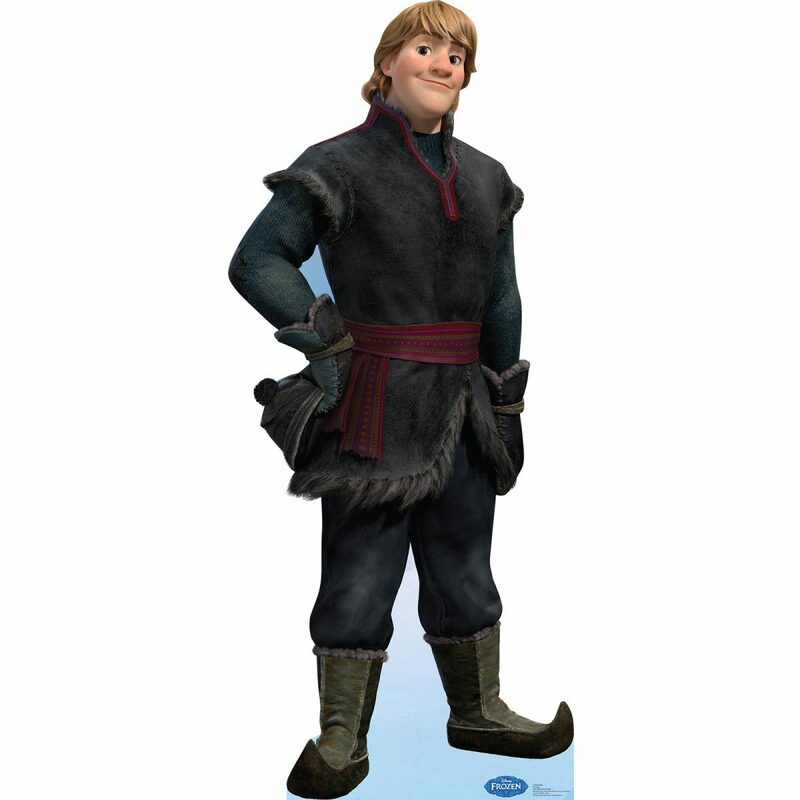 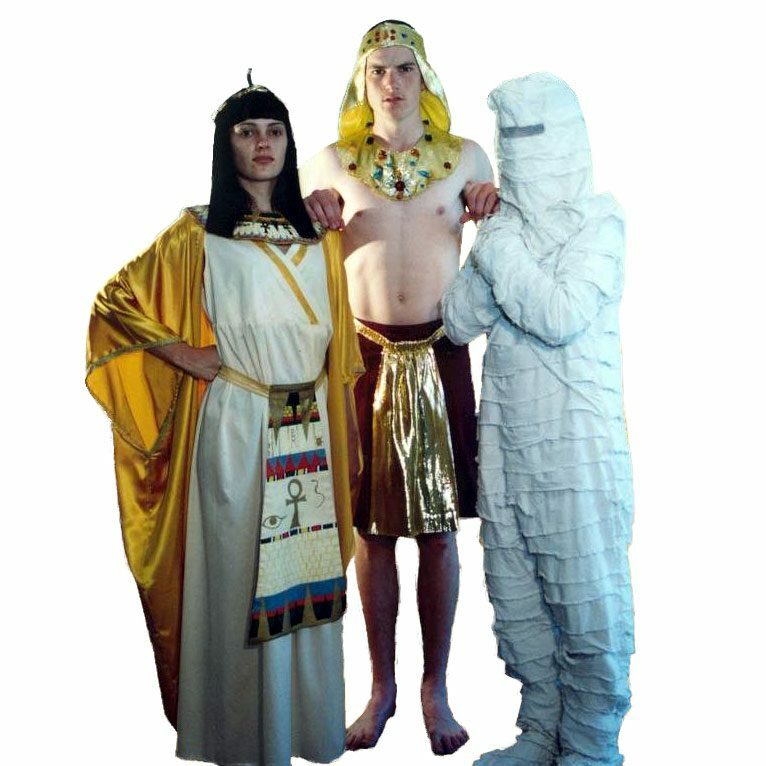 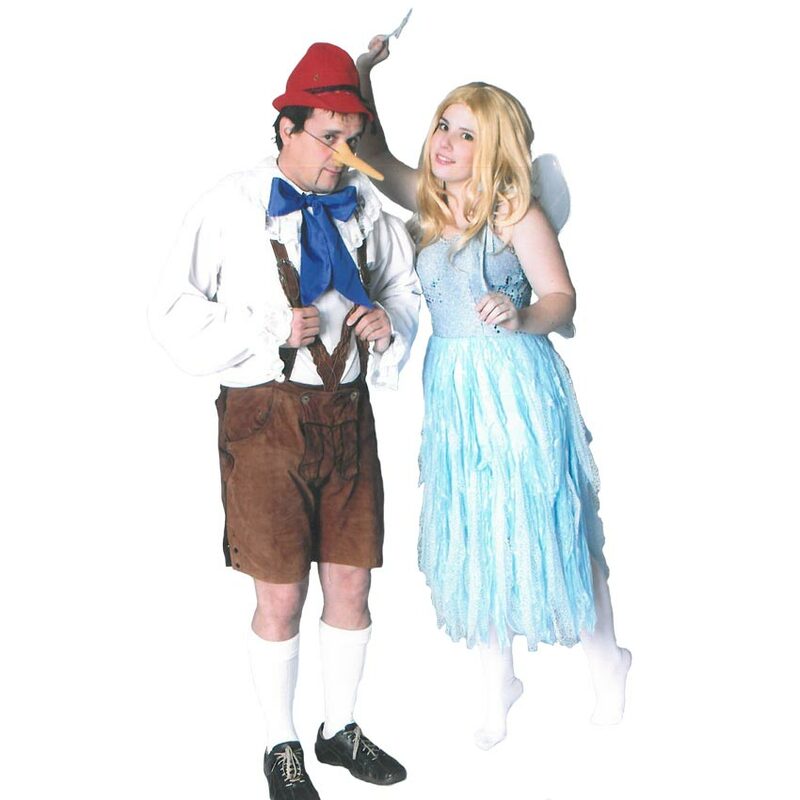 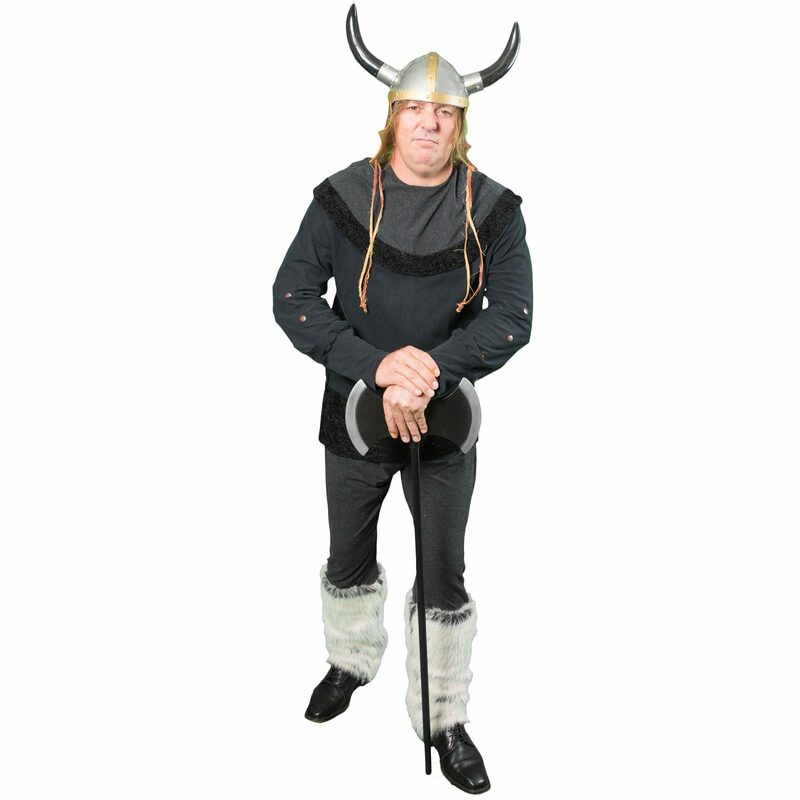 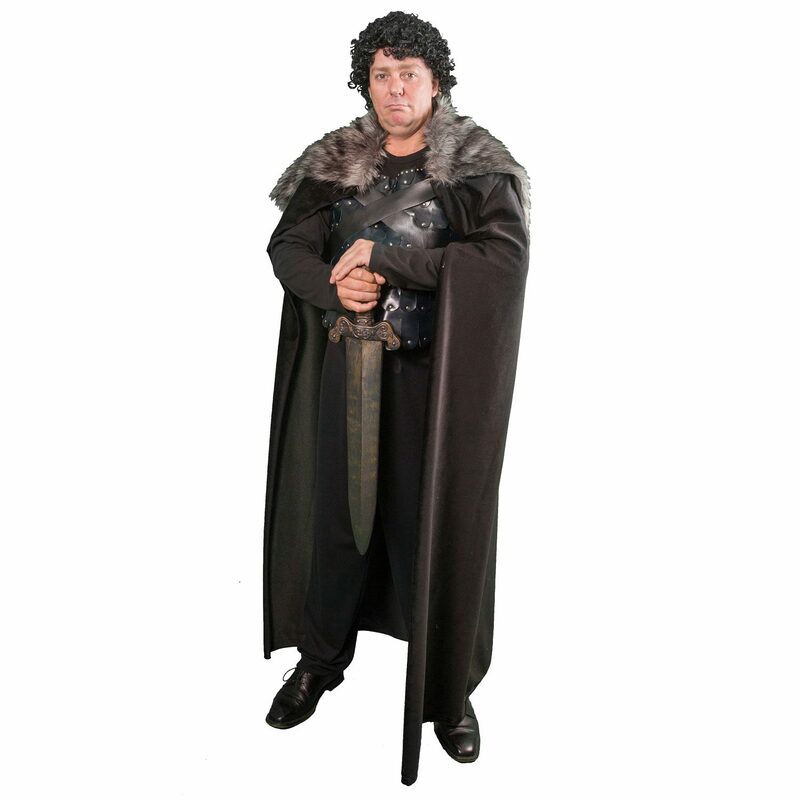 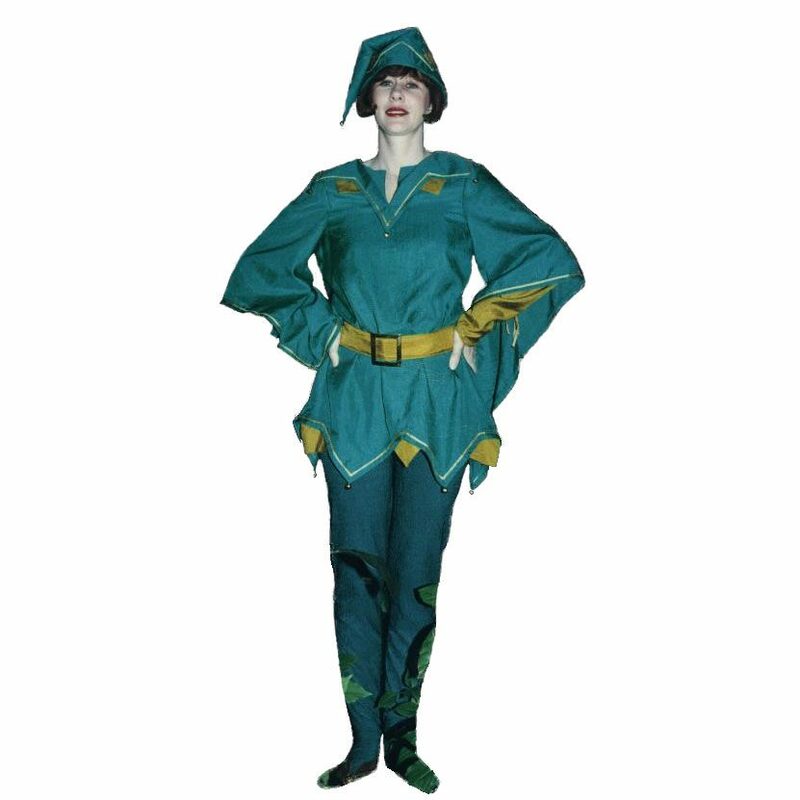 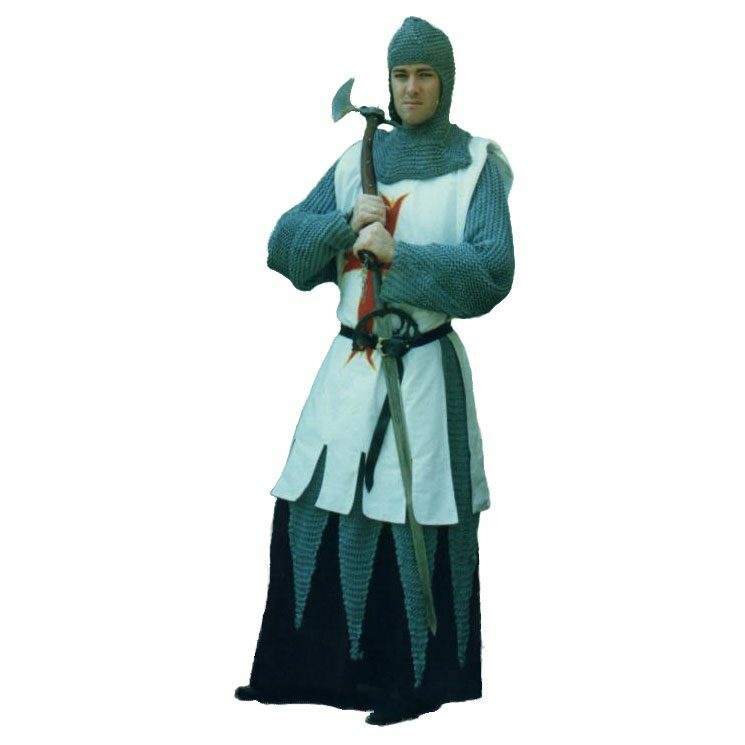 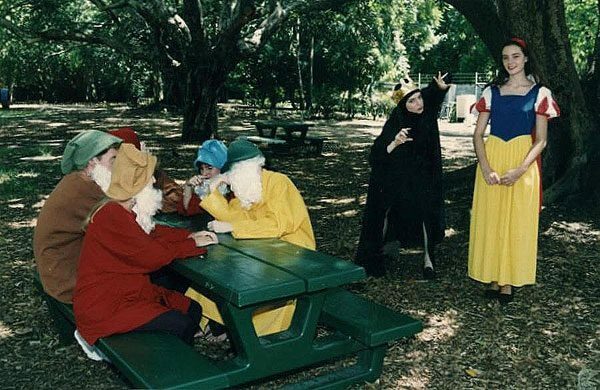 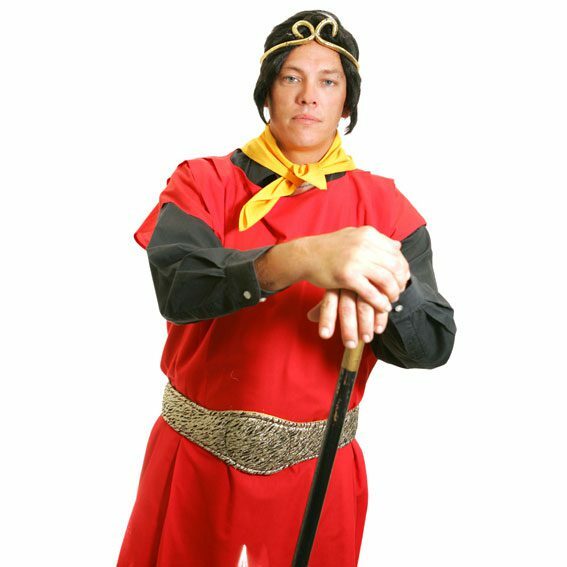 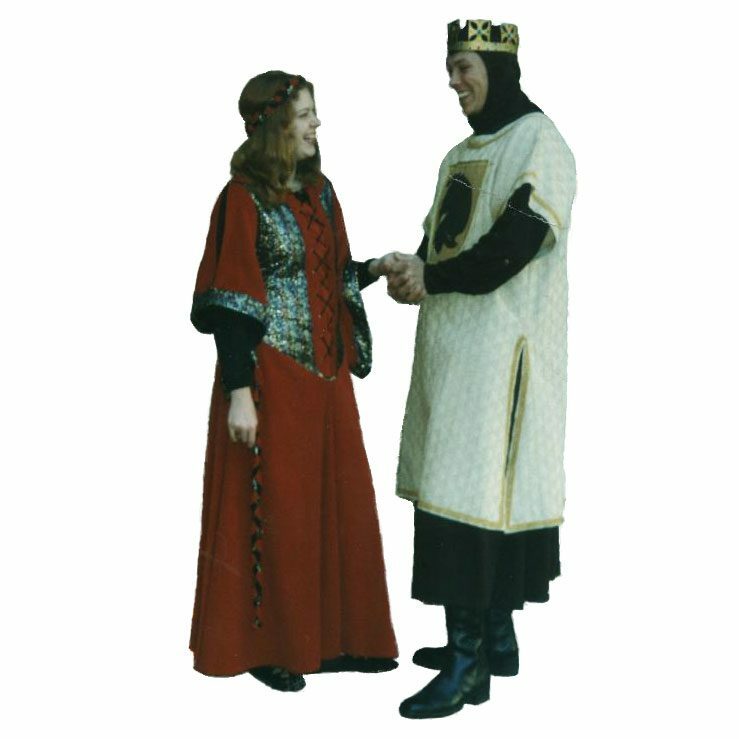 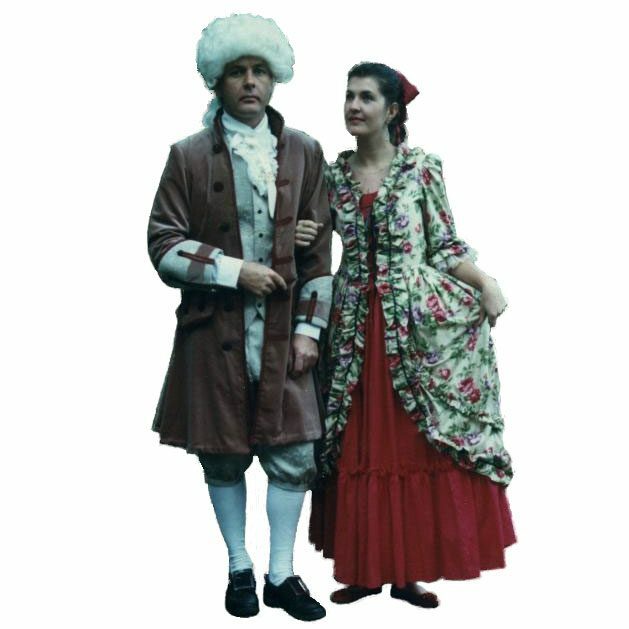 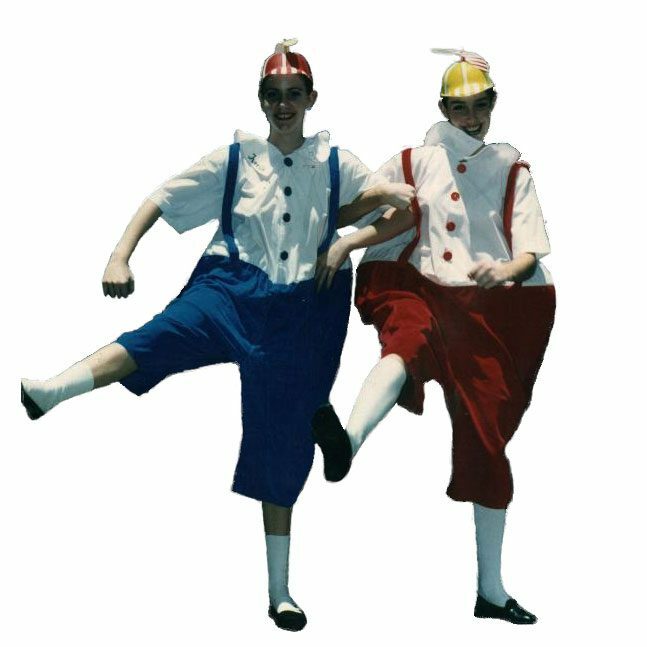 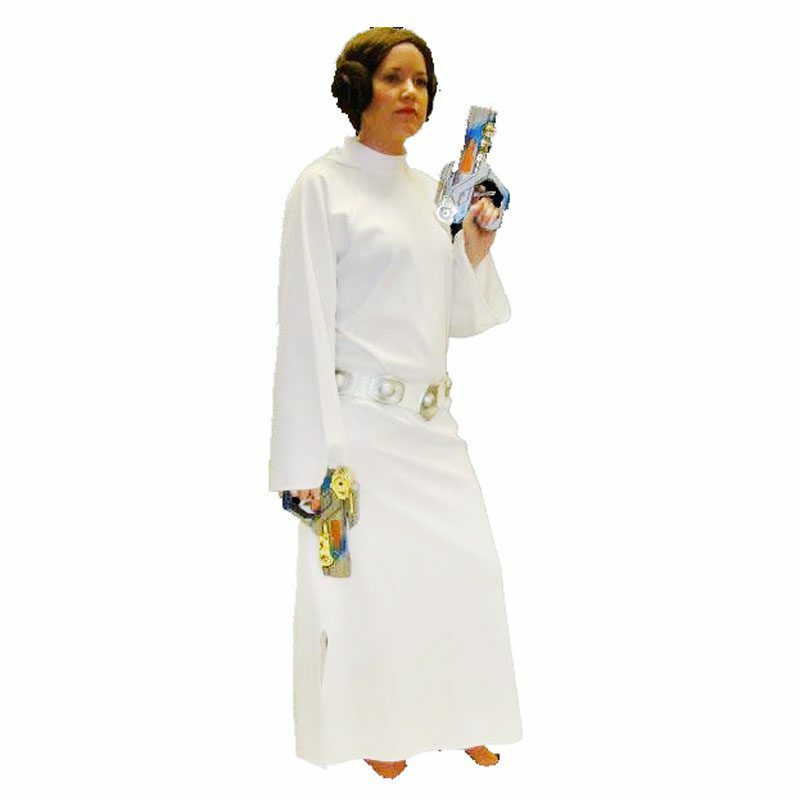 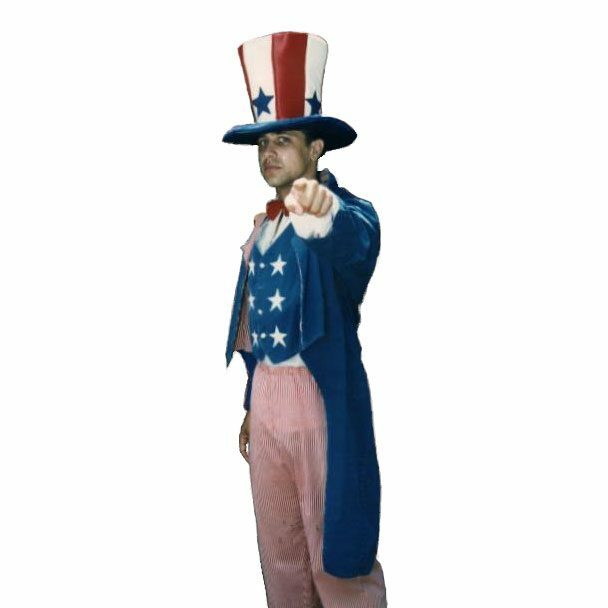 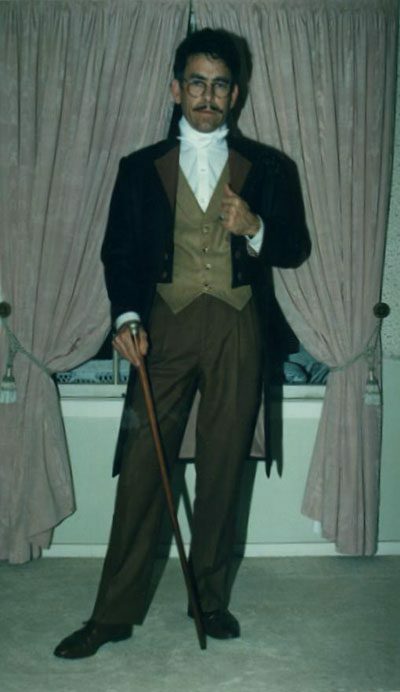 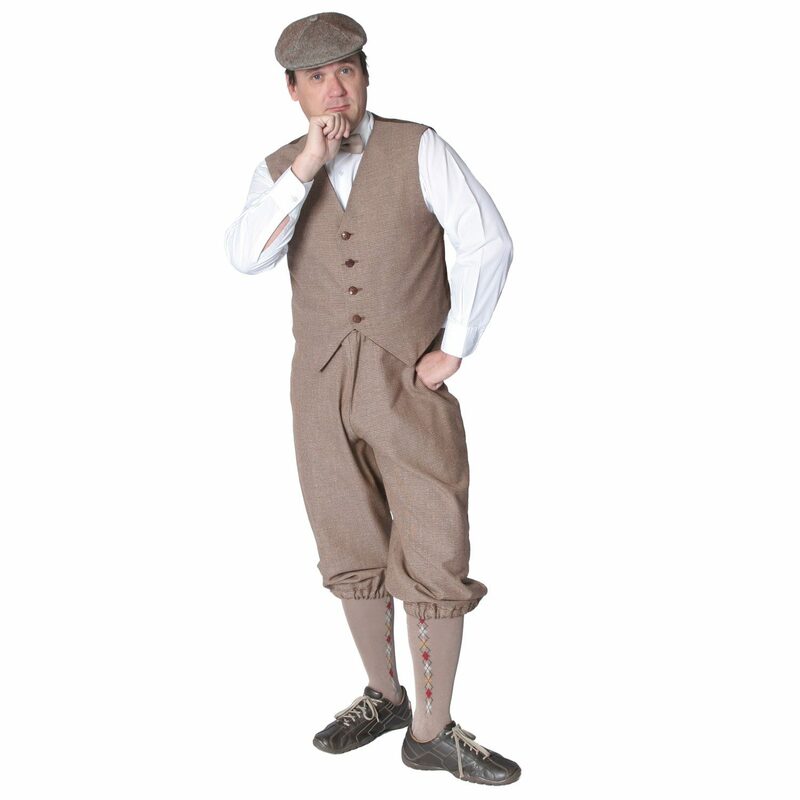 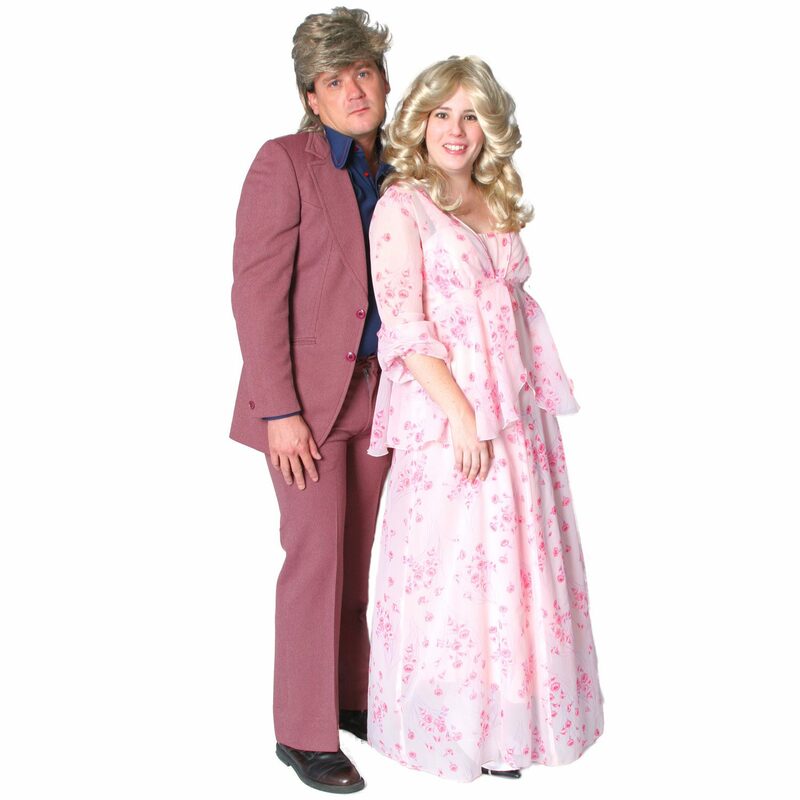 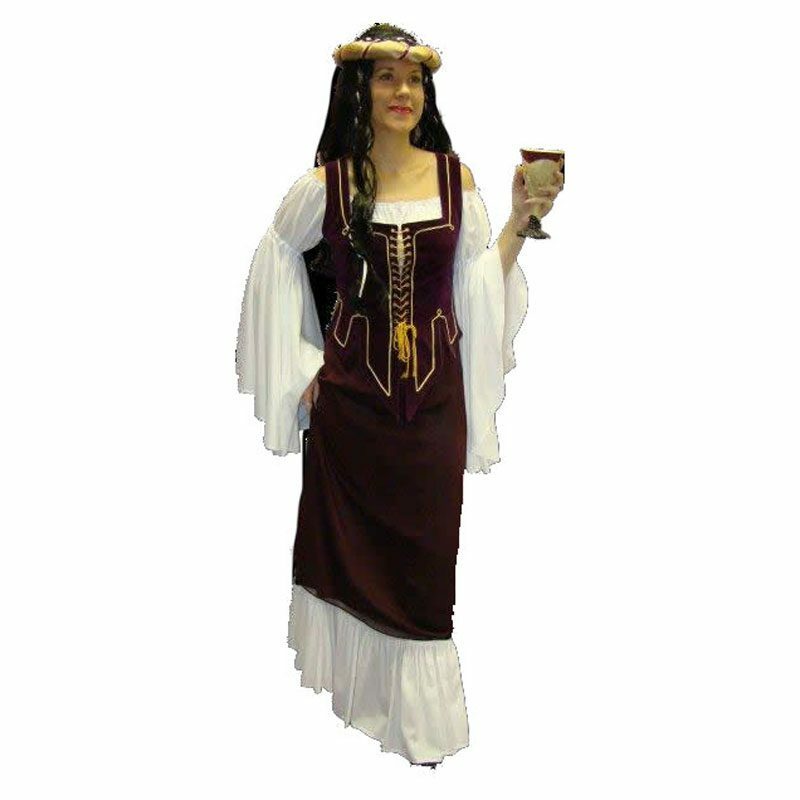 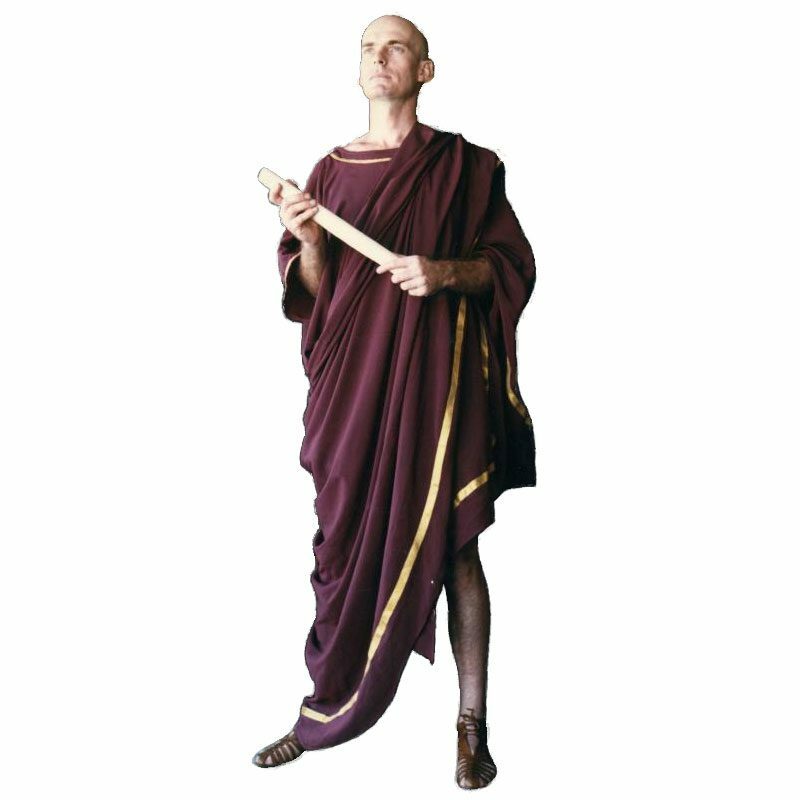 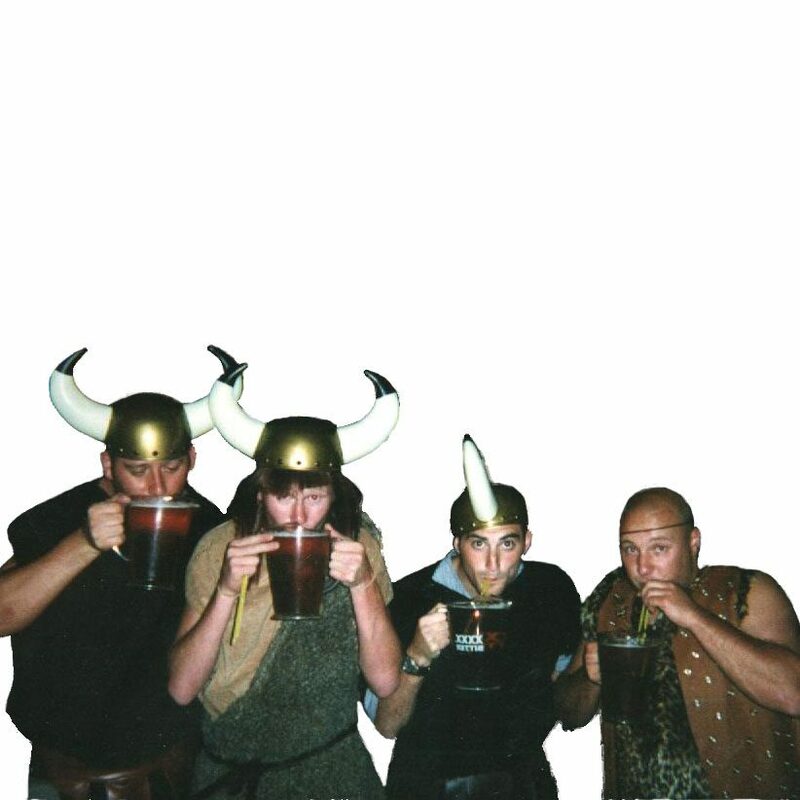 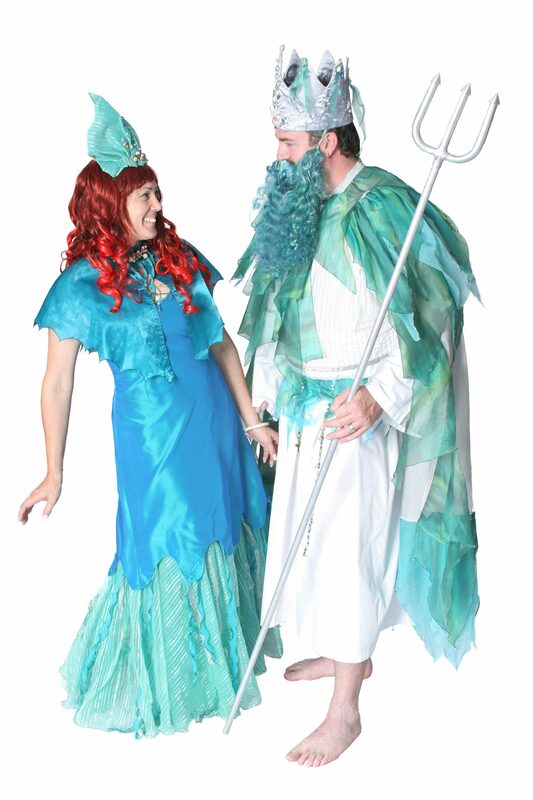 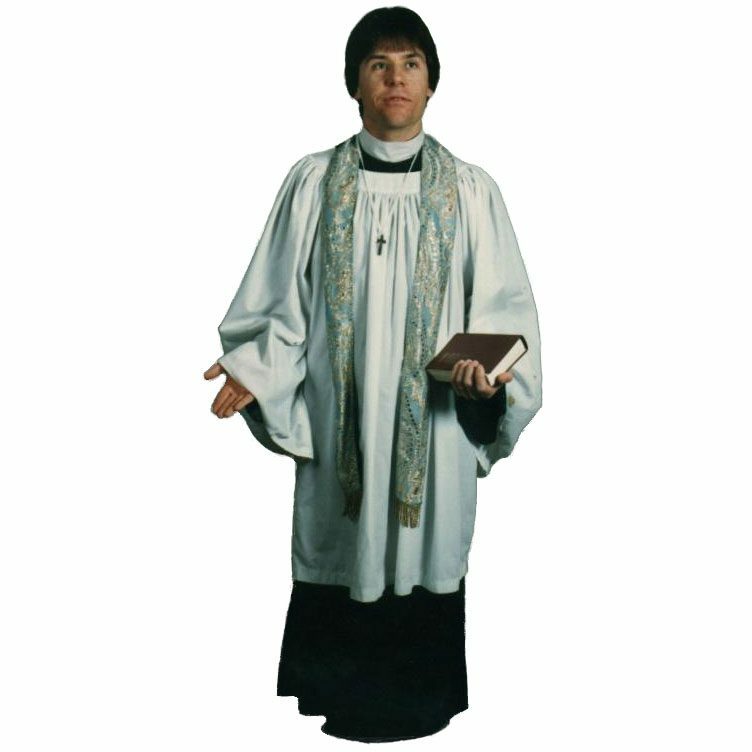 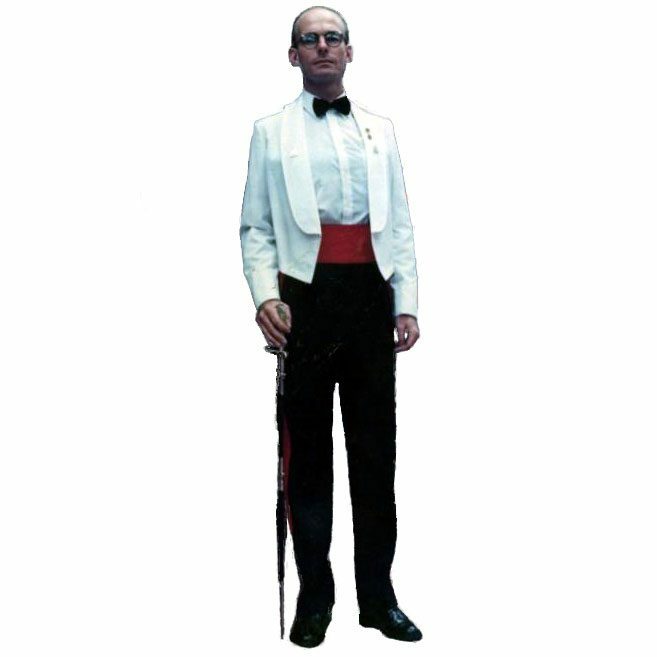 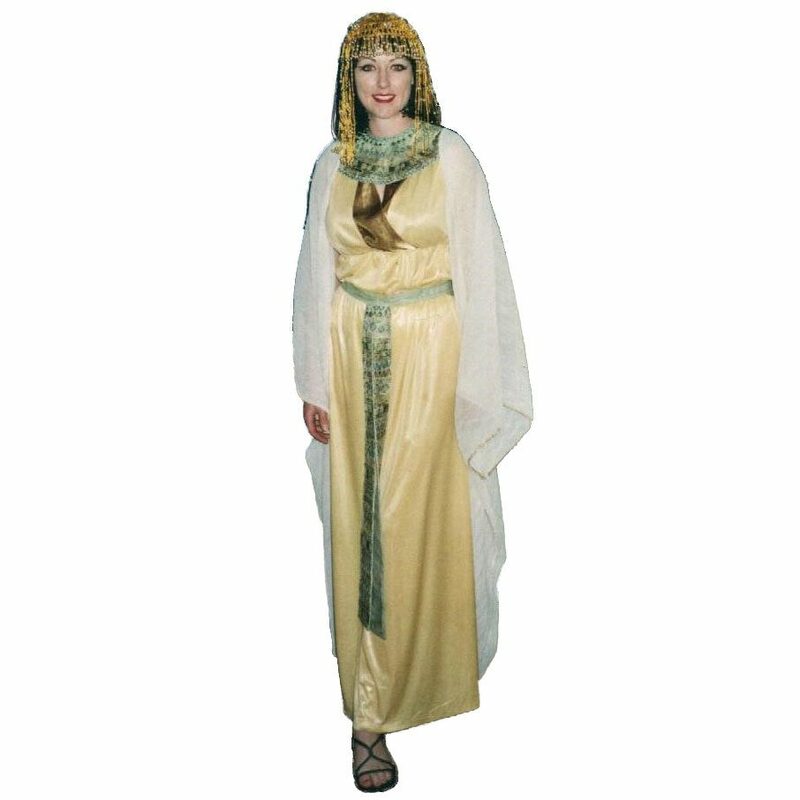 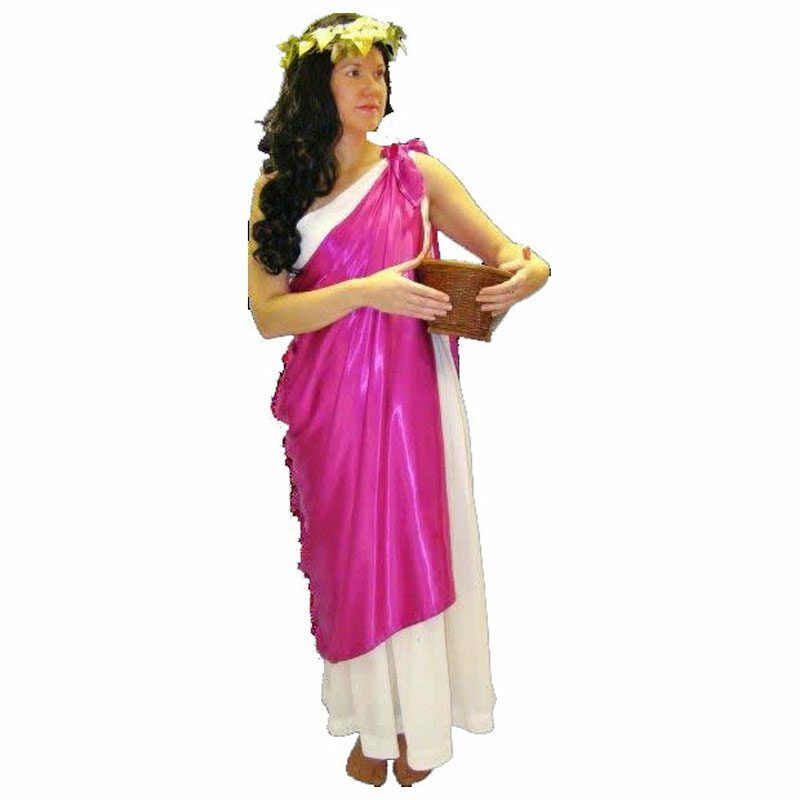 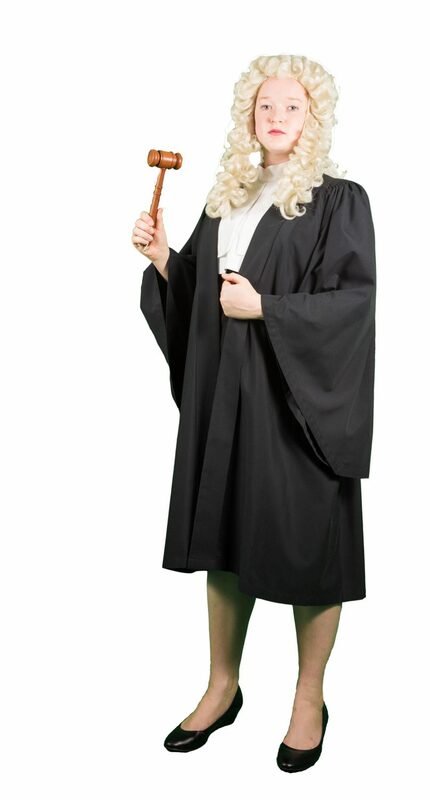 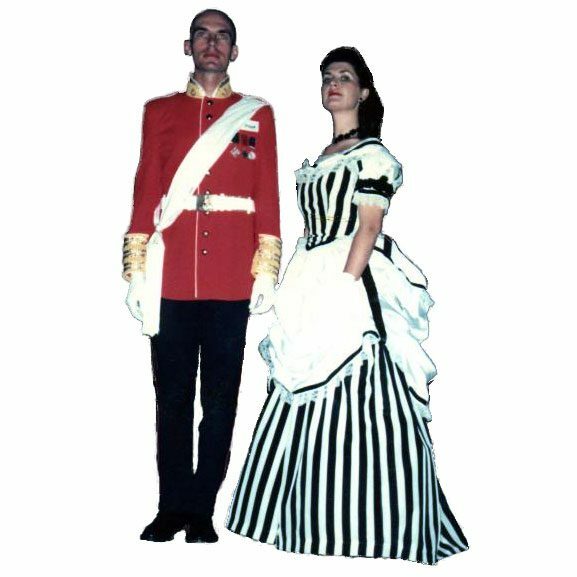 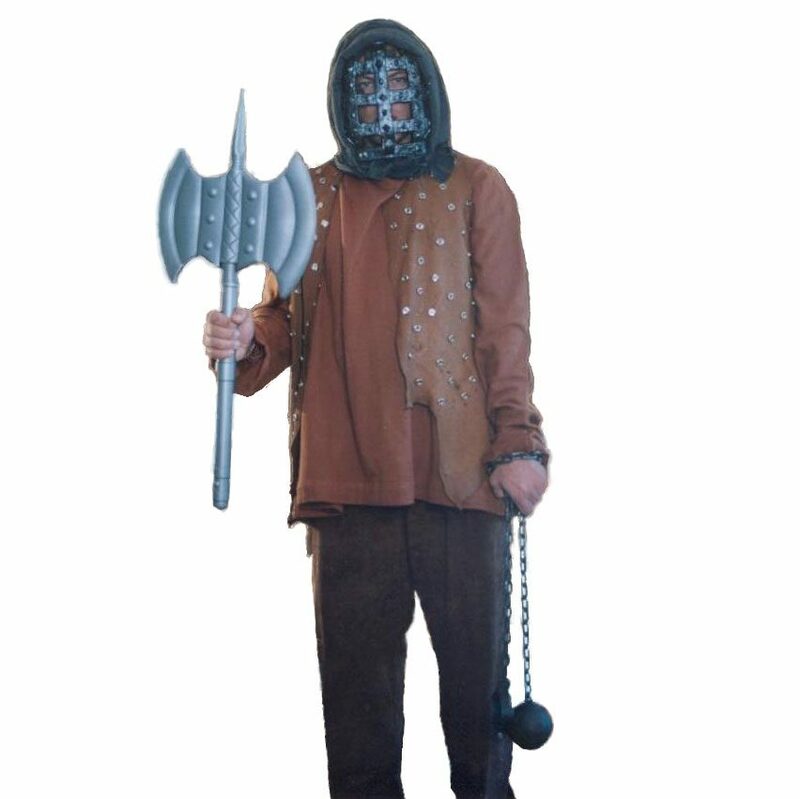 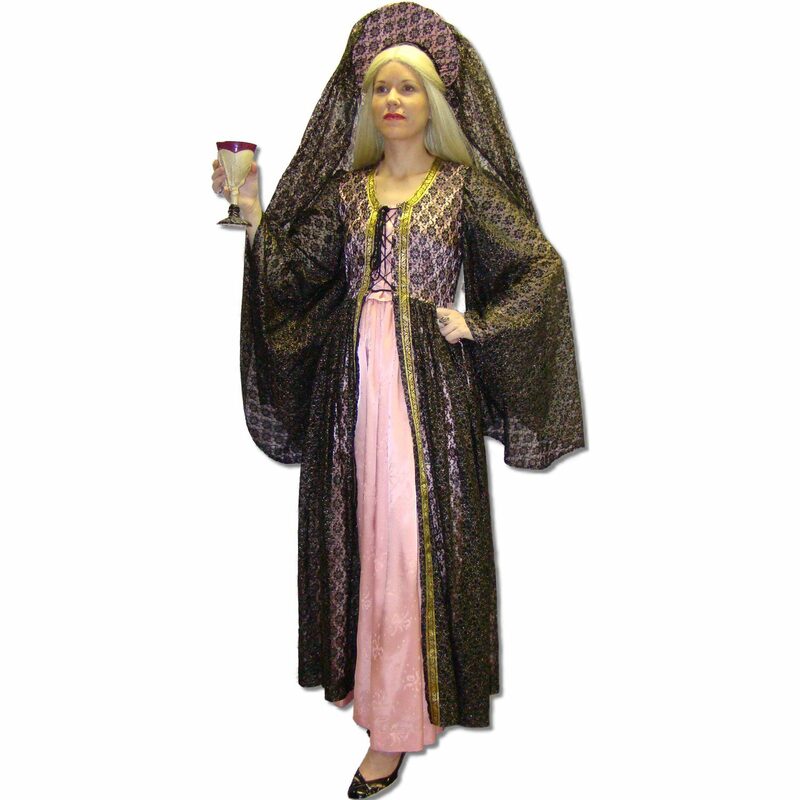 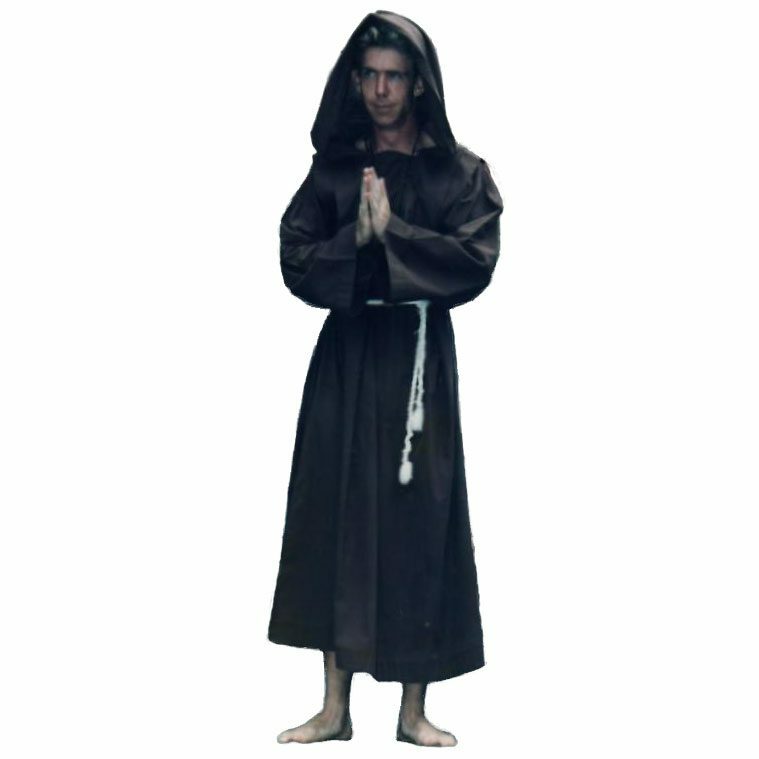 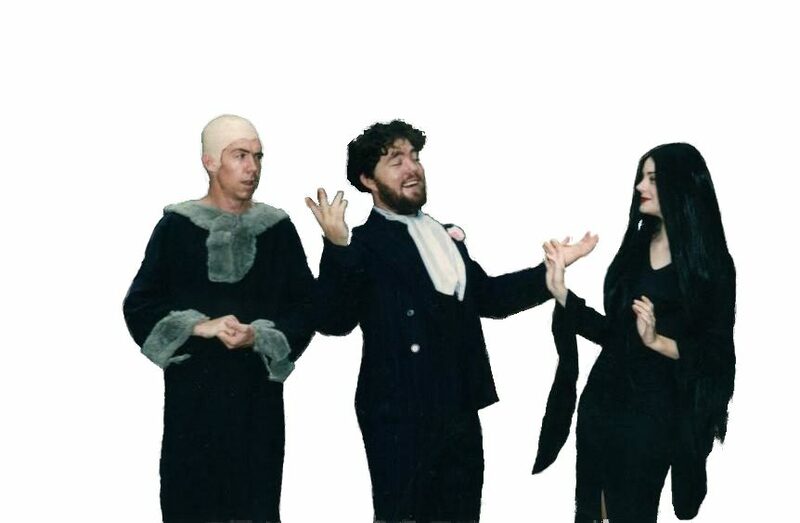 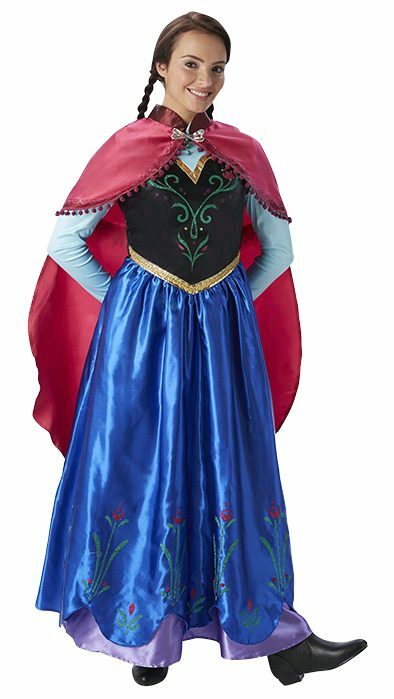 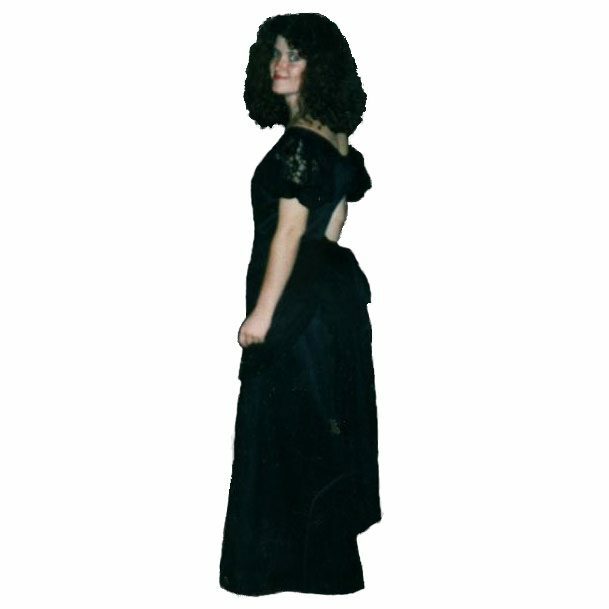 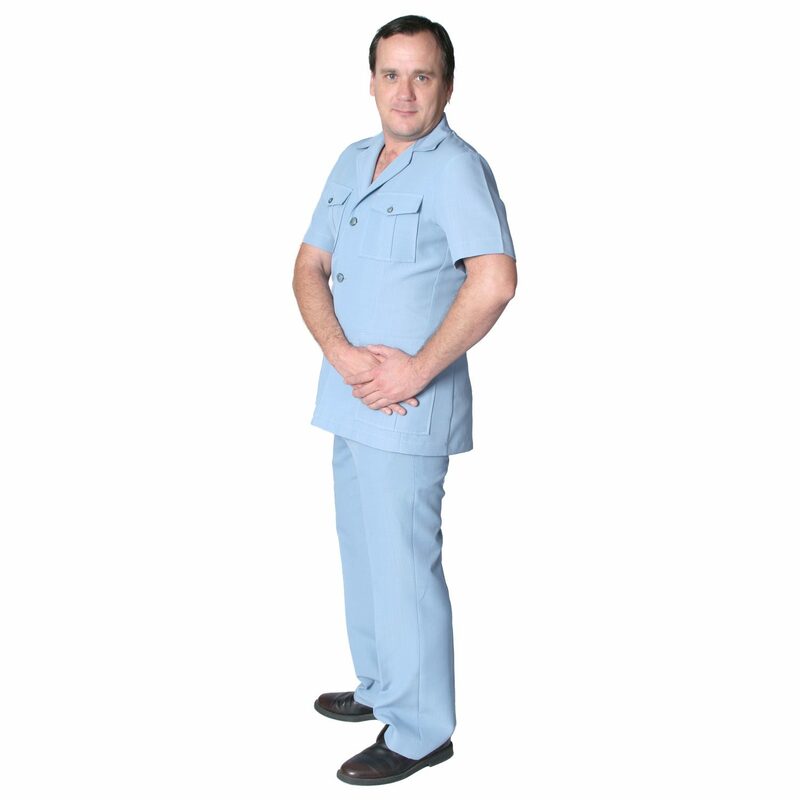 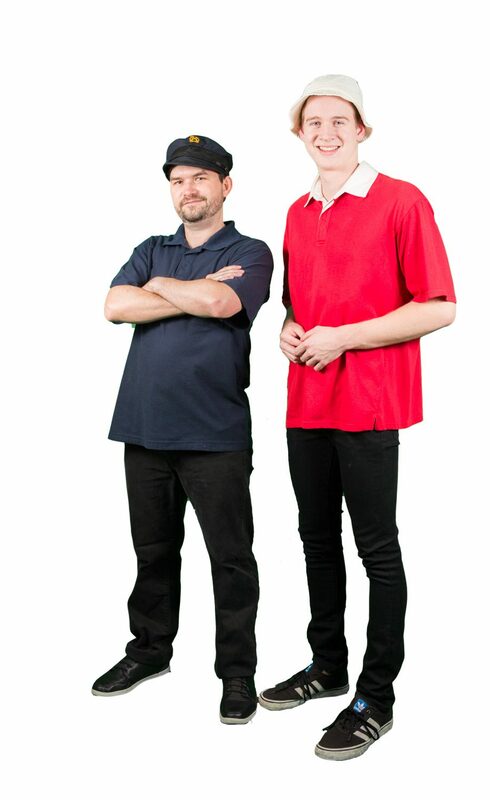 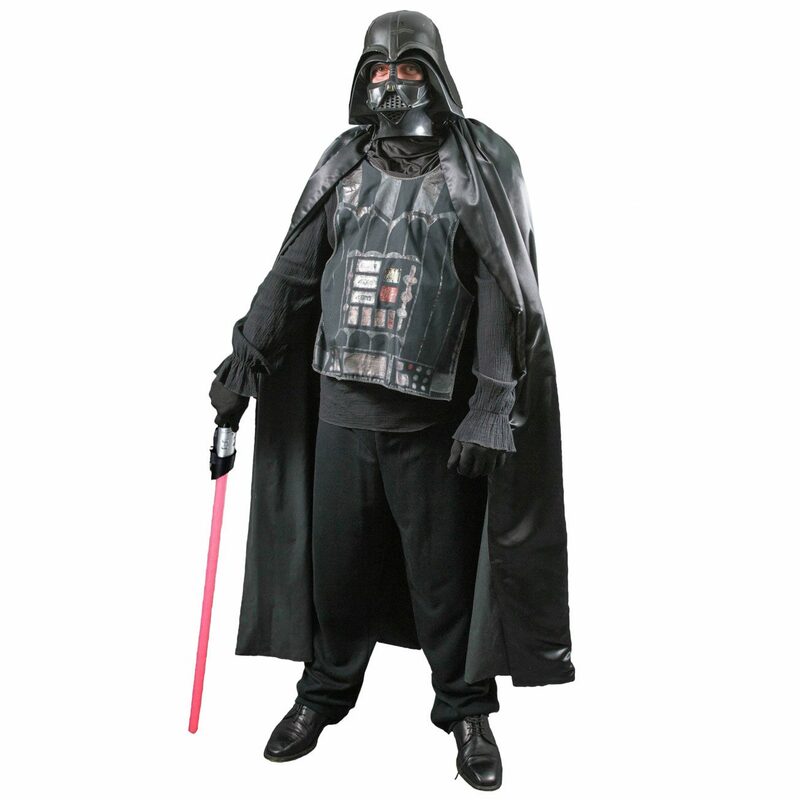 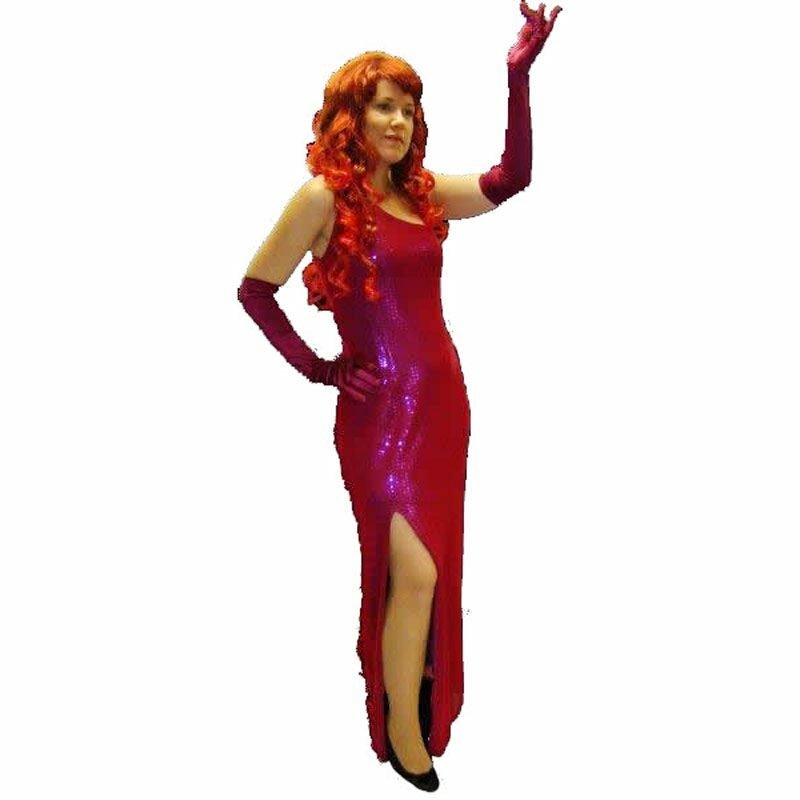 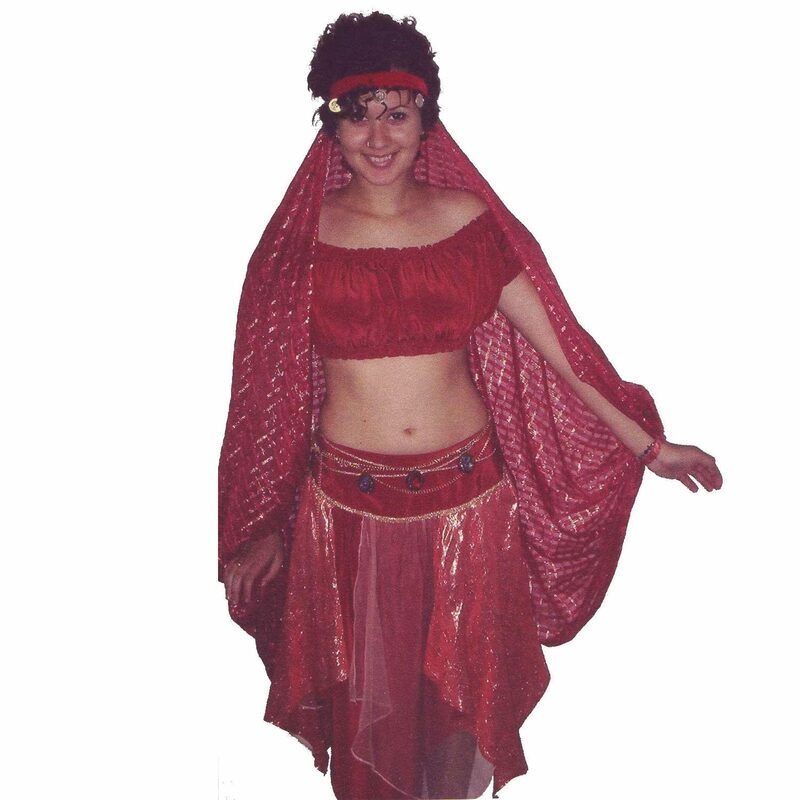 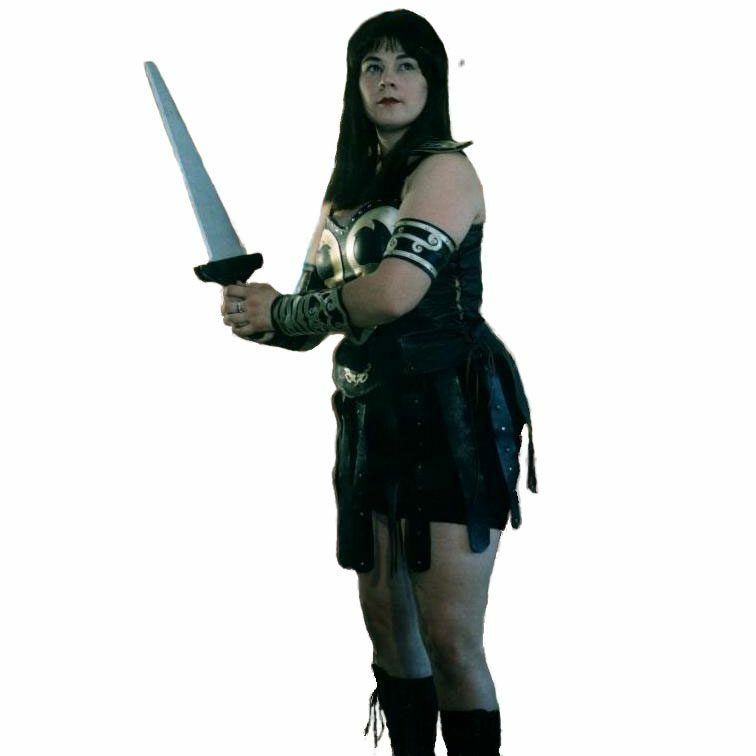 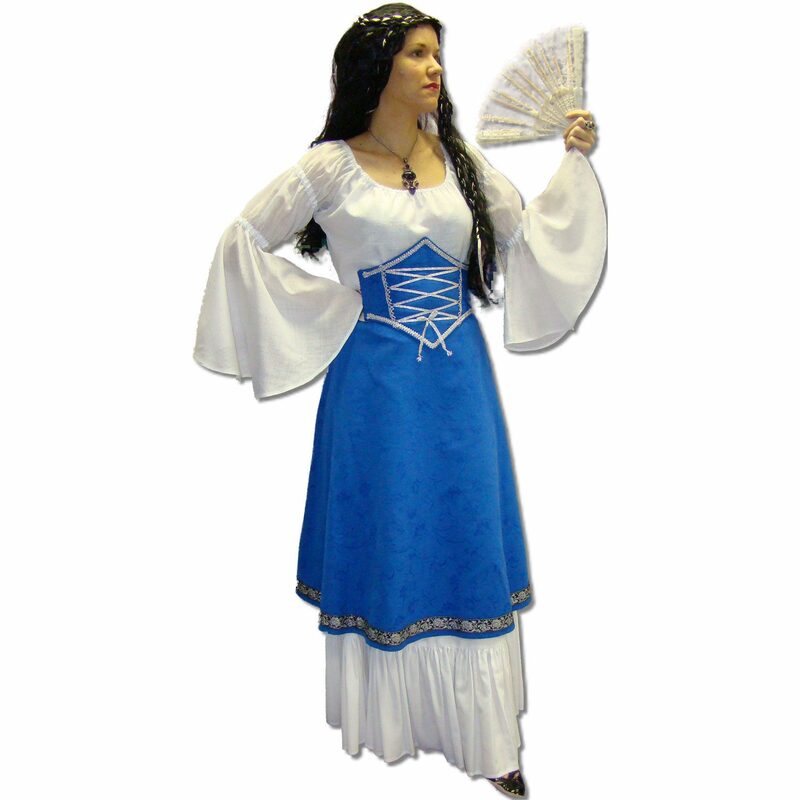 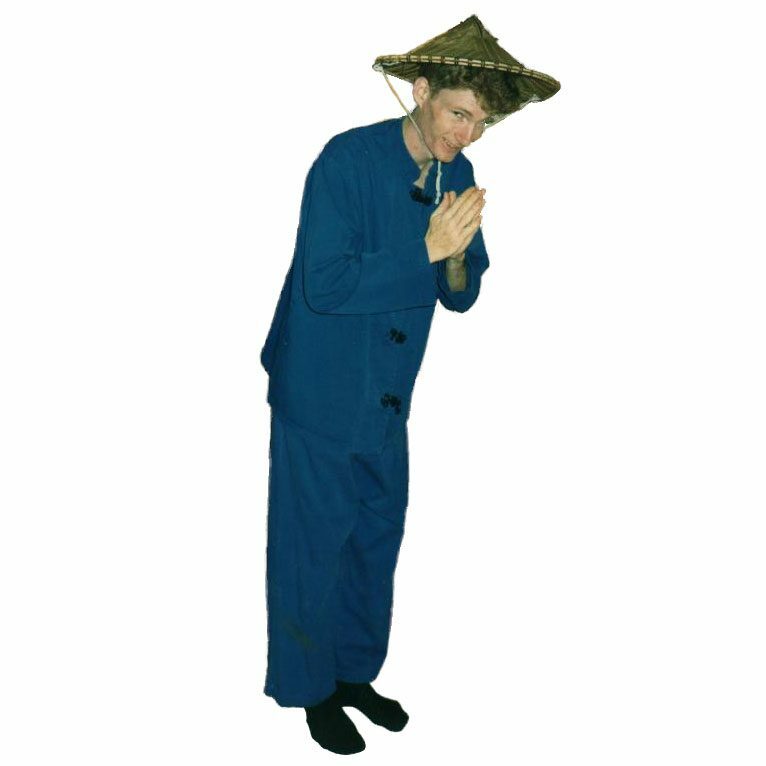 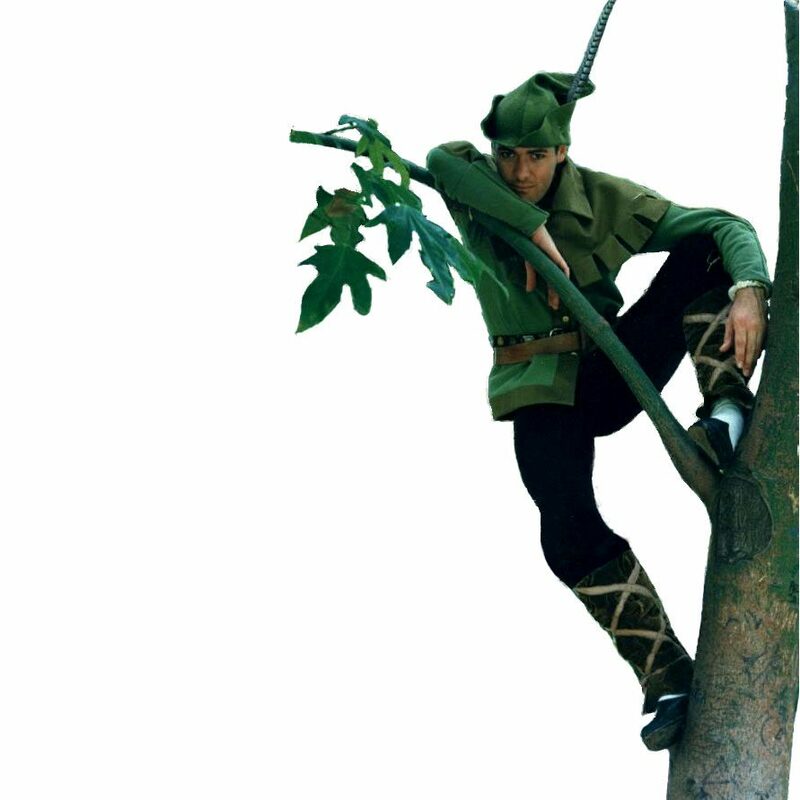 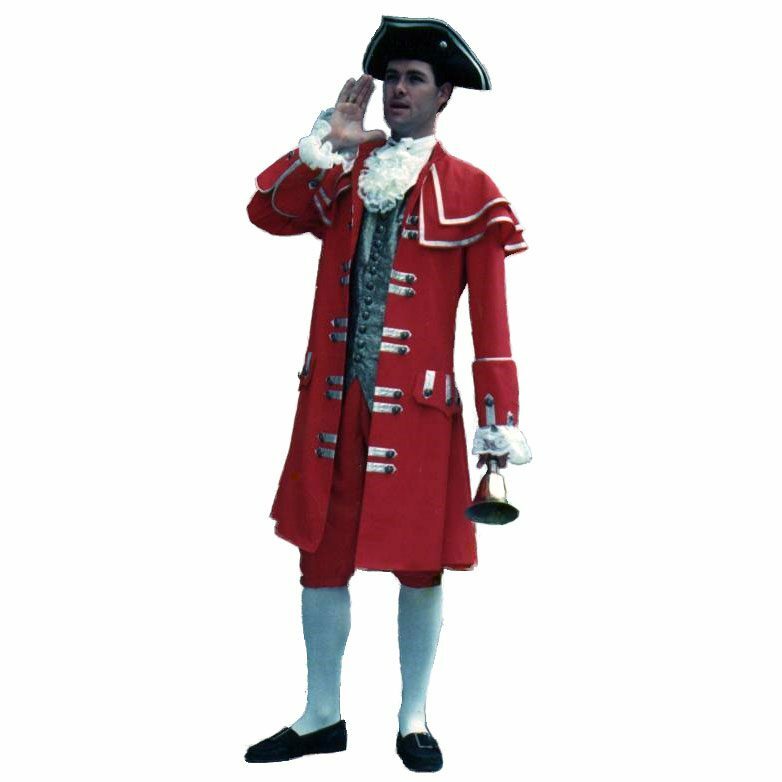 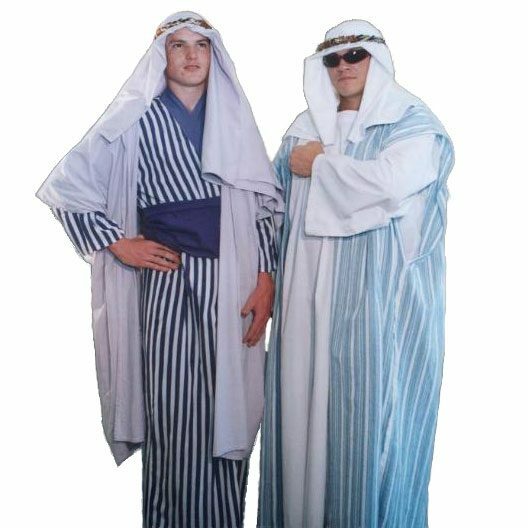 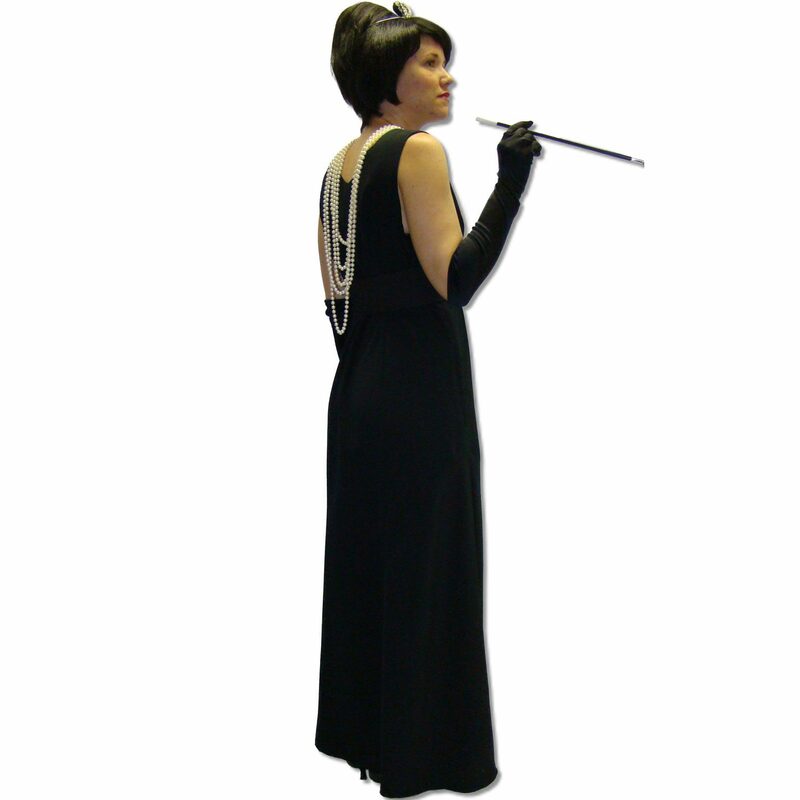 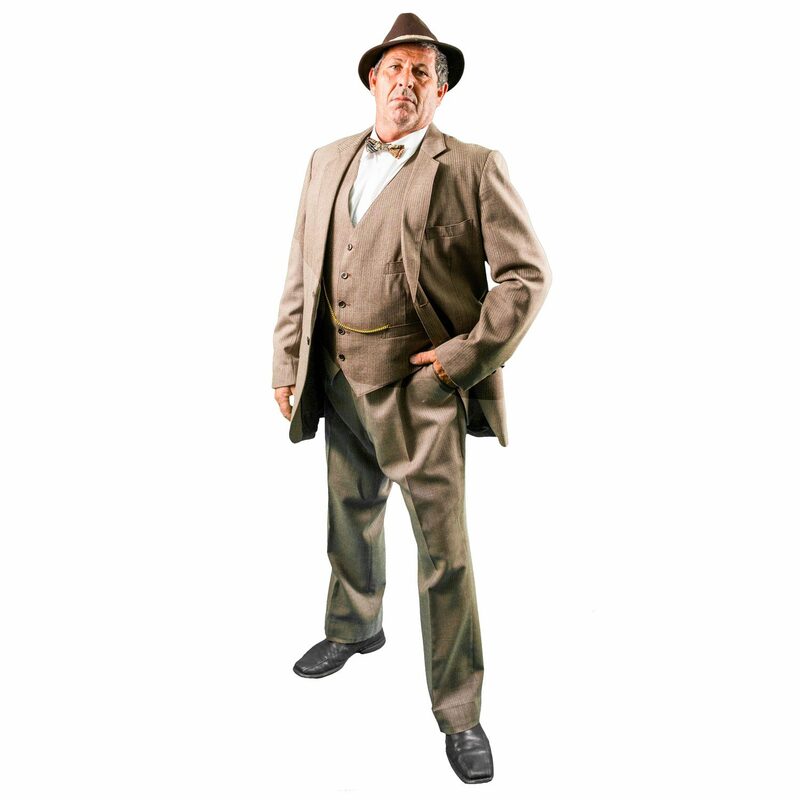 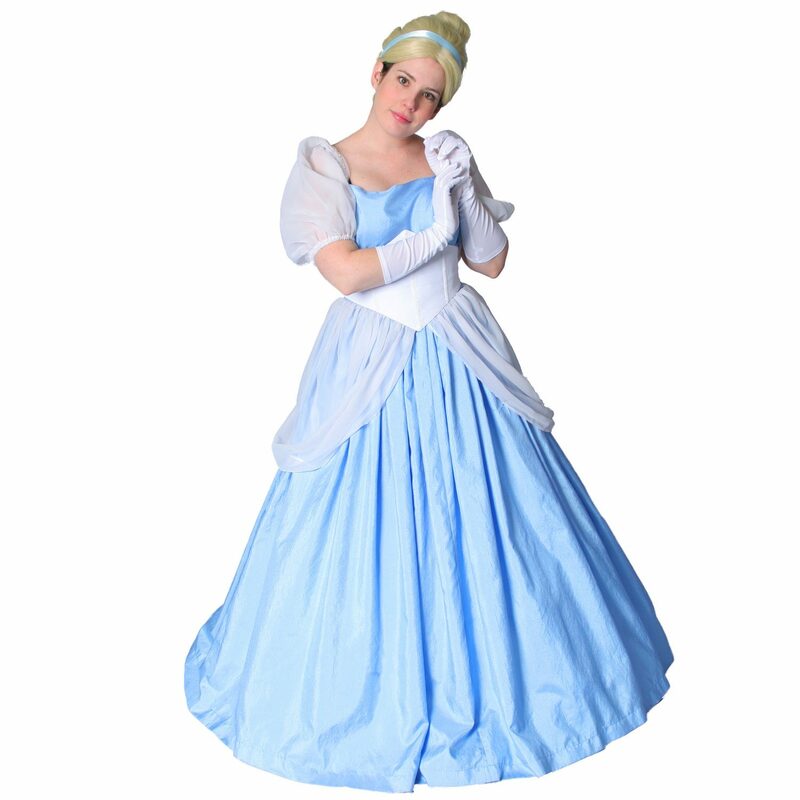 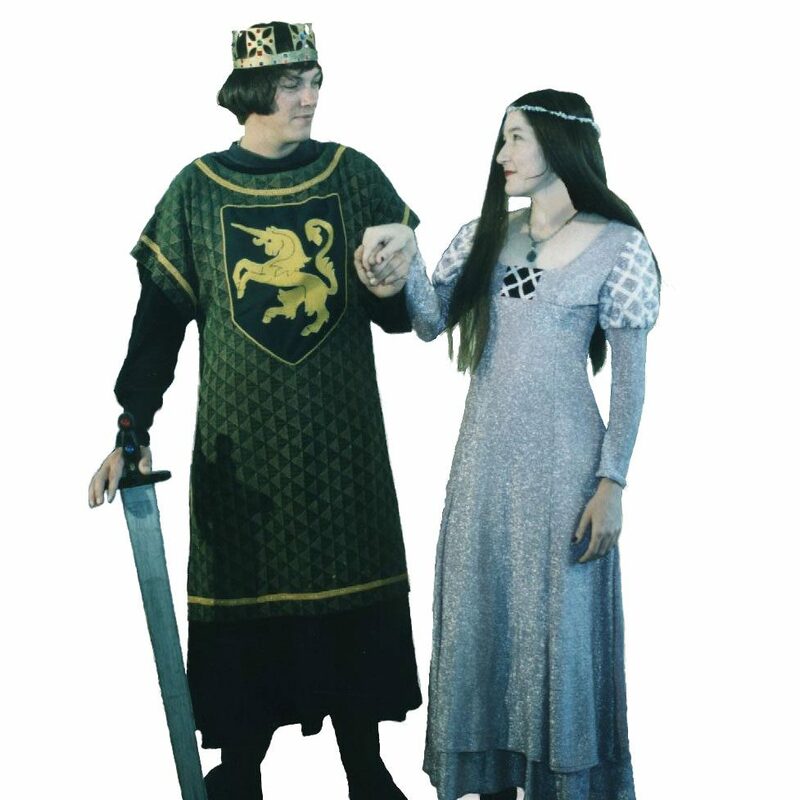 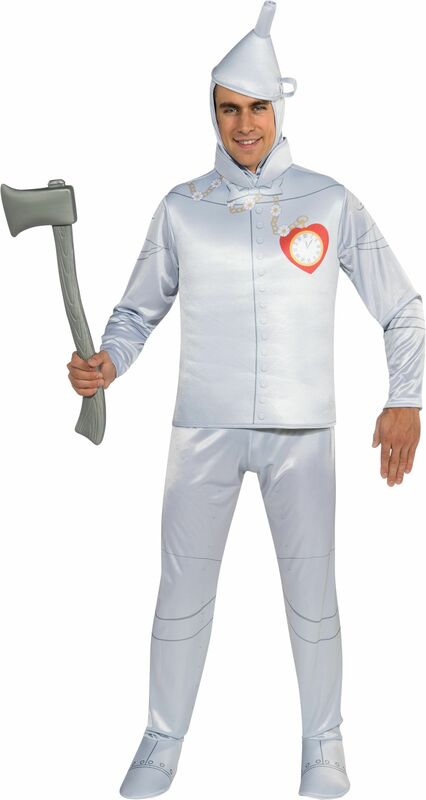 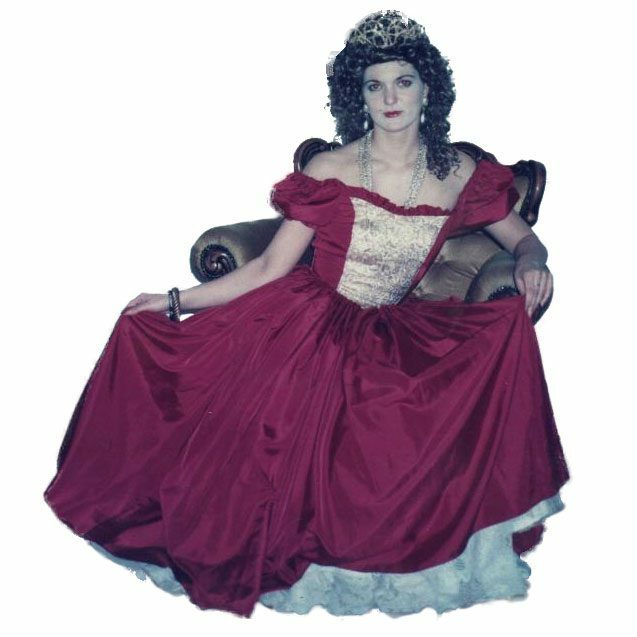 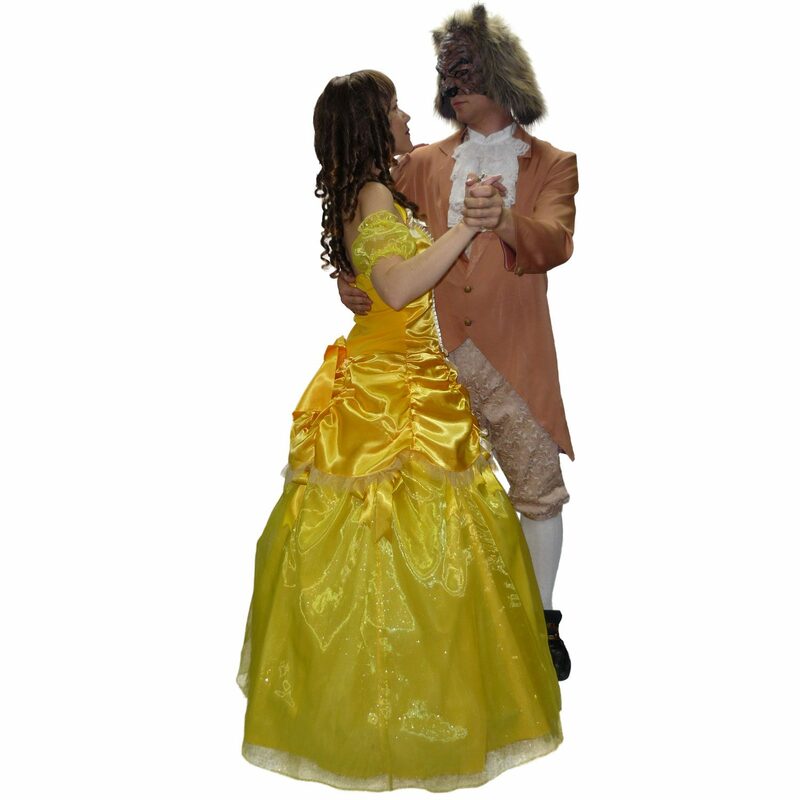 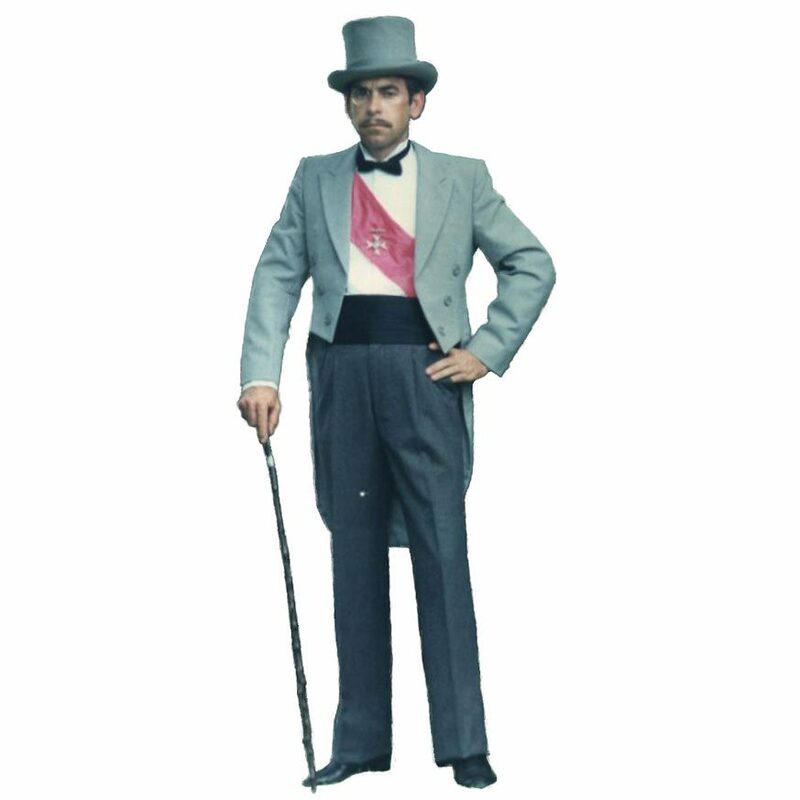 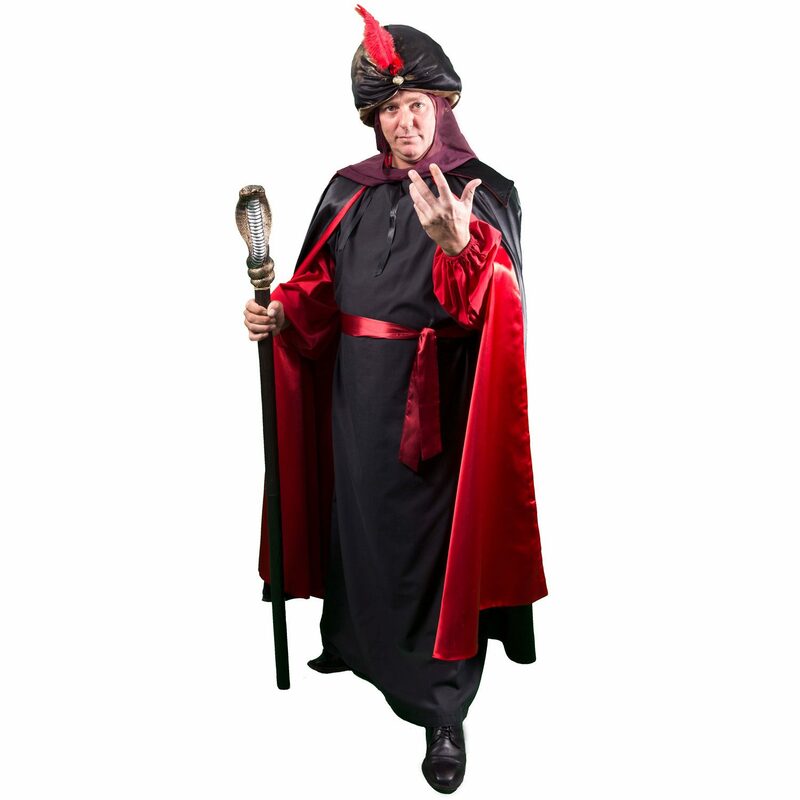 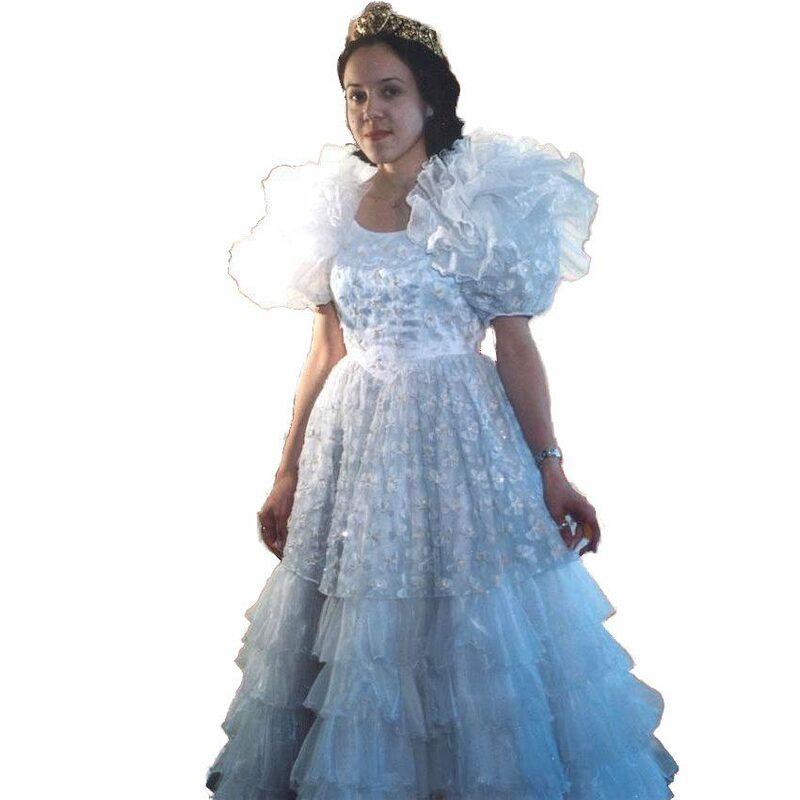 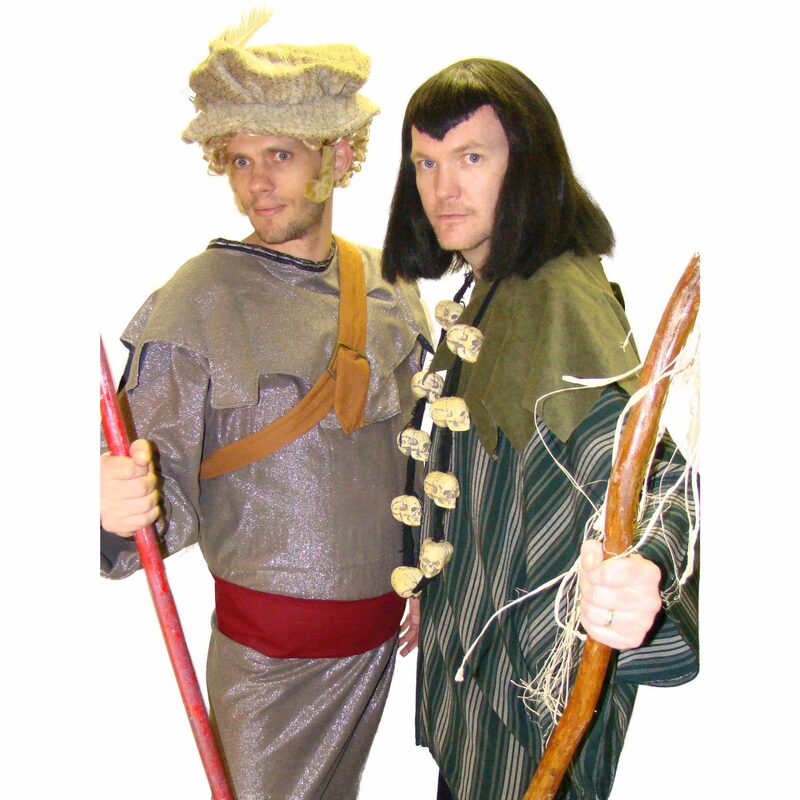 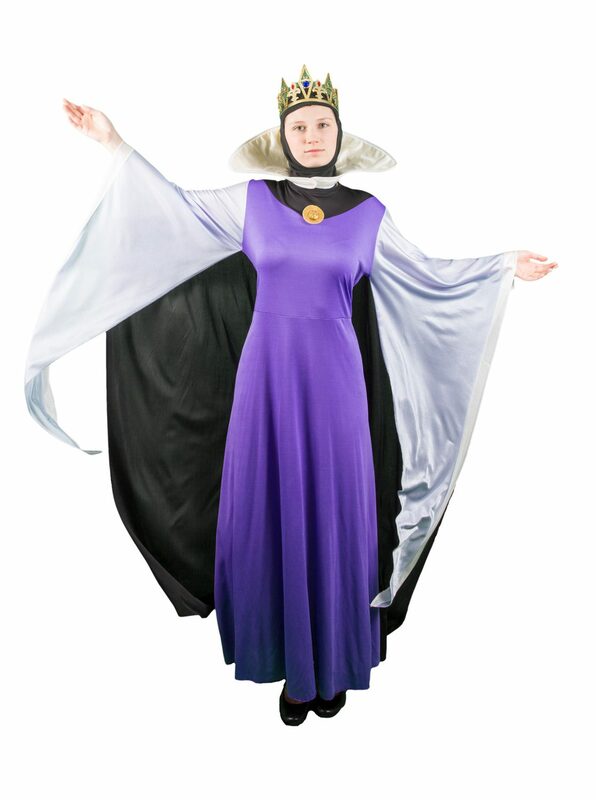 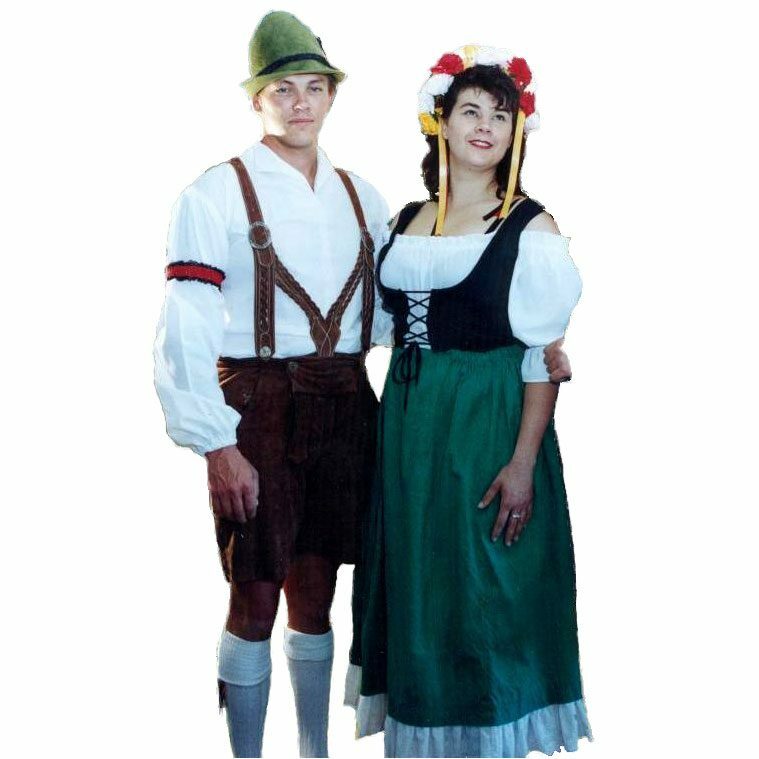 If it’s a quality hire costume you’re after, look no further than Camelot Costumes. 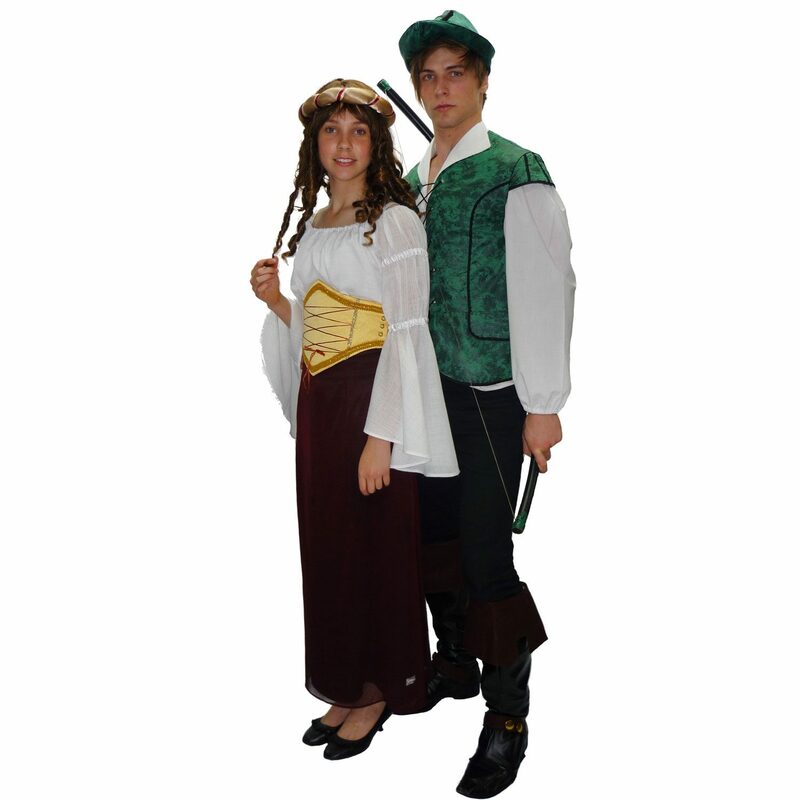 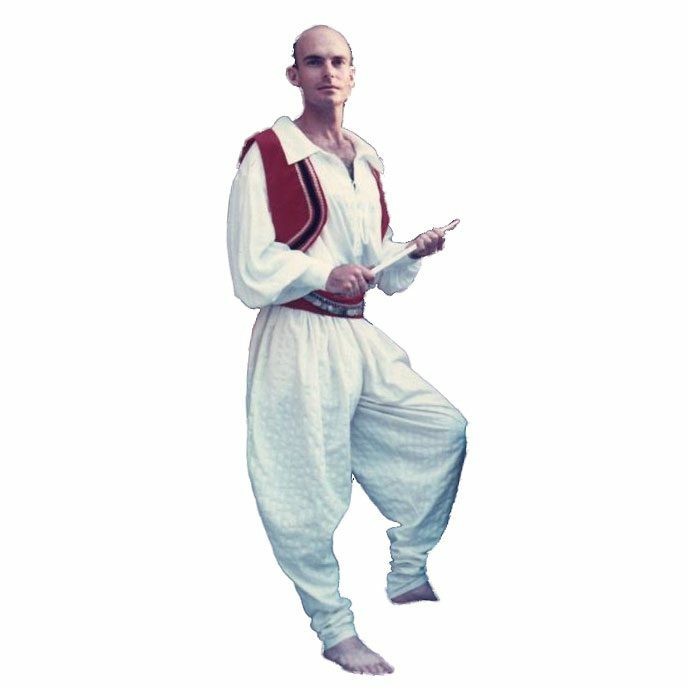 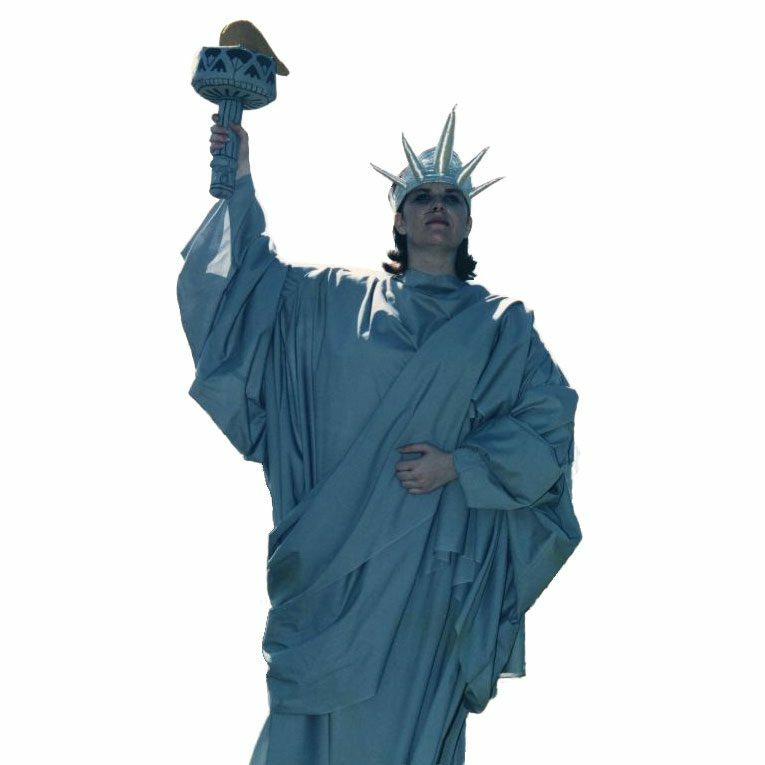 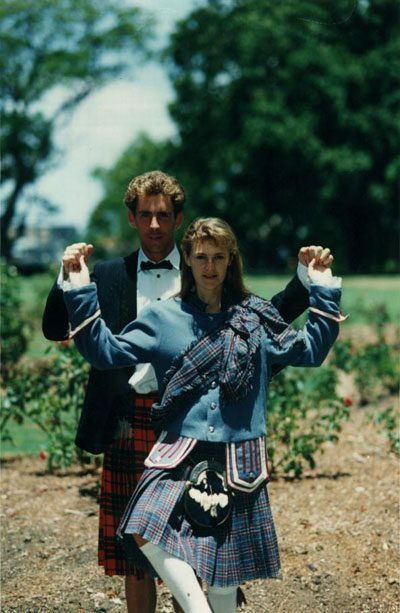 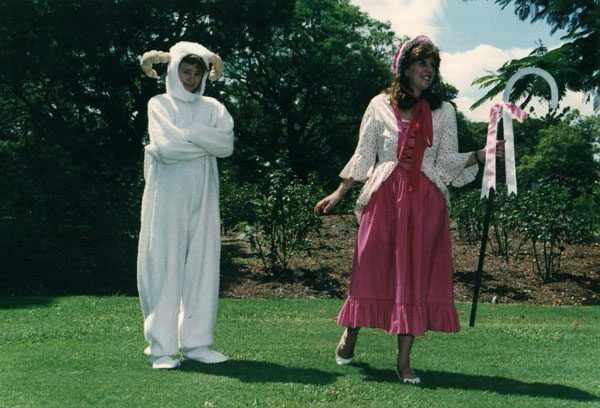 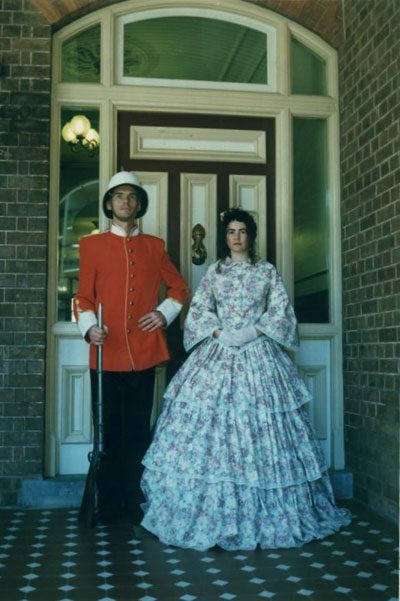 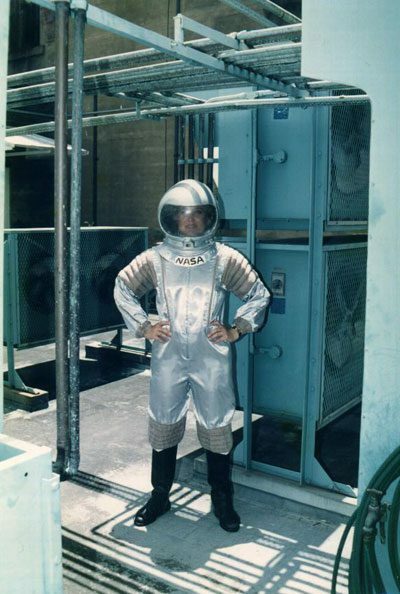 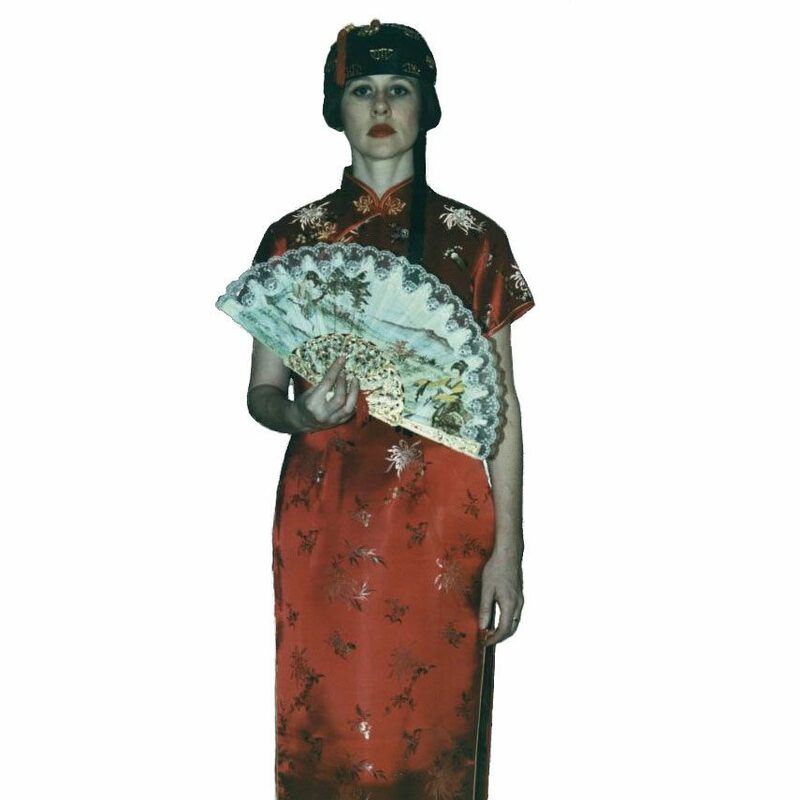 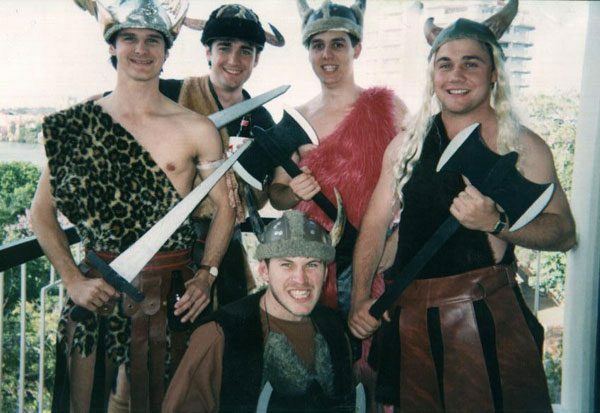 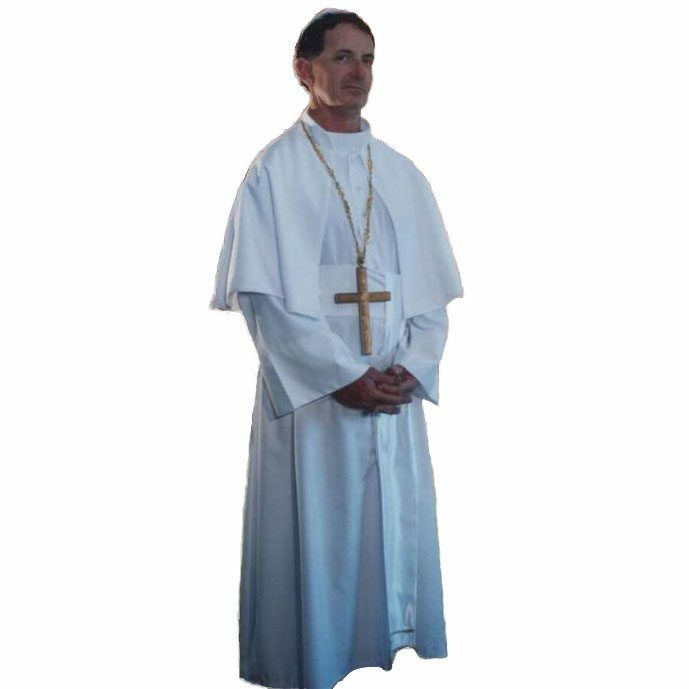 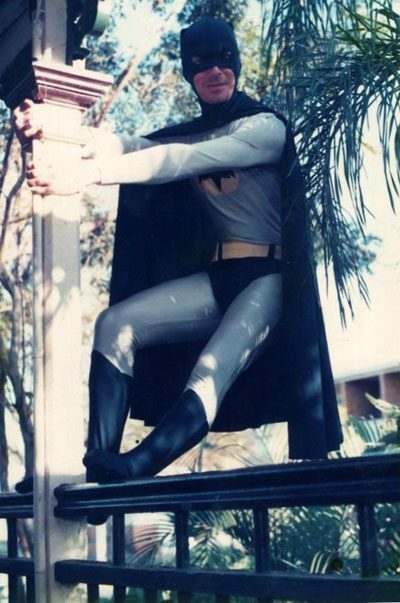 The majority of our costumes have been made right here in Brisbane, to ensure their excellent quality. 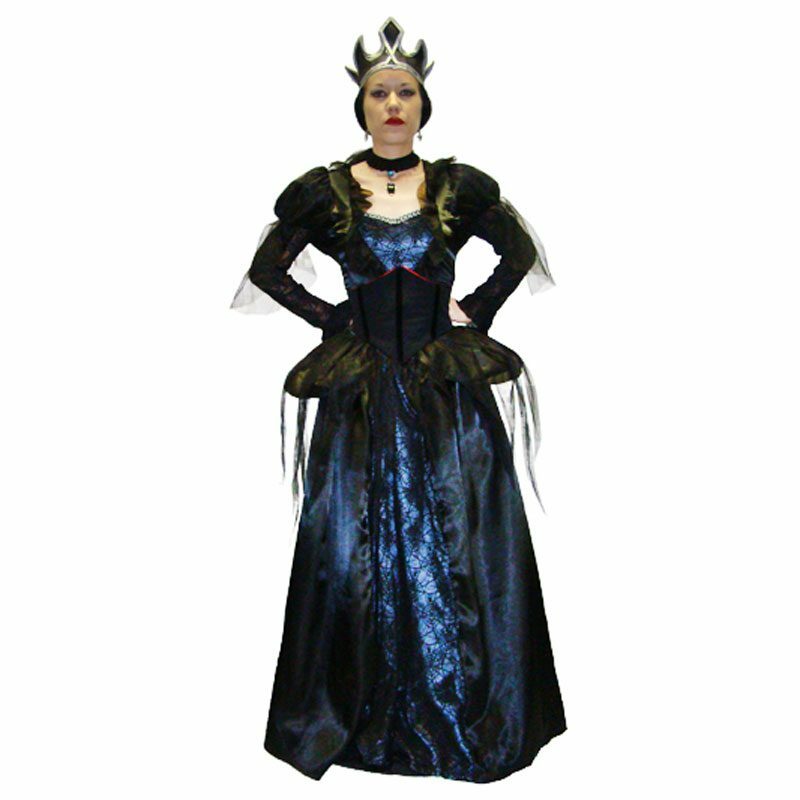 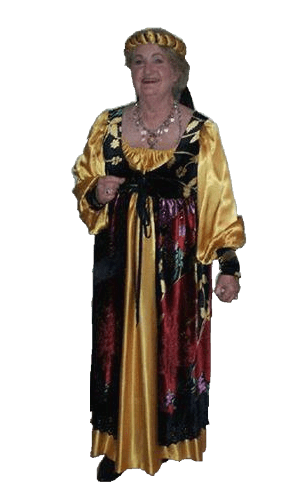 We welcome all lords and ladies to Camelot Costumes in Brisbane! 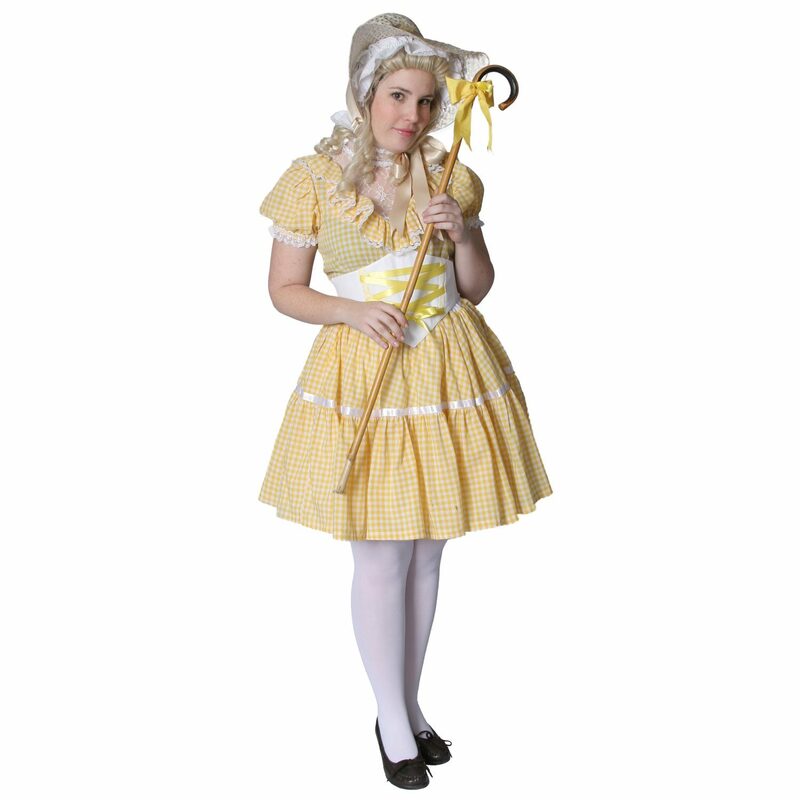 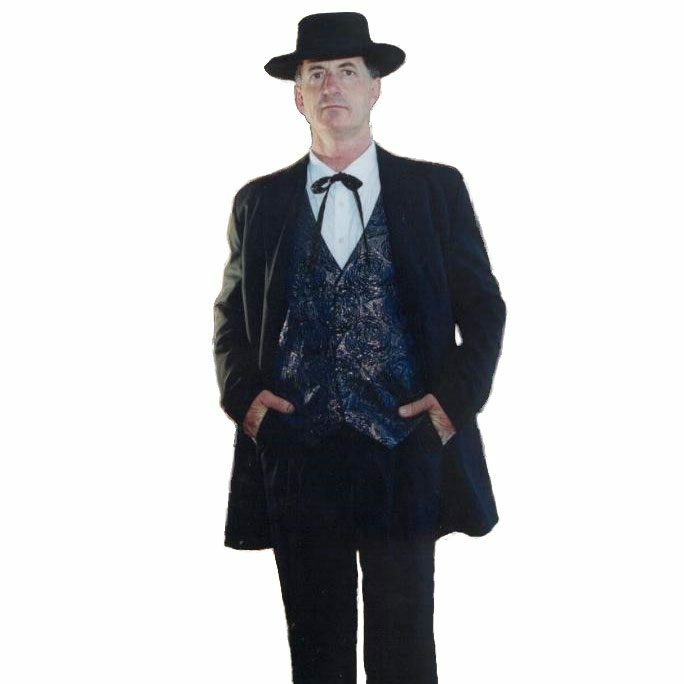 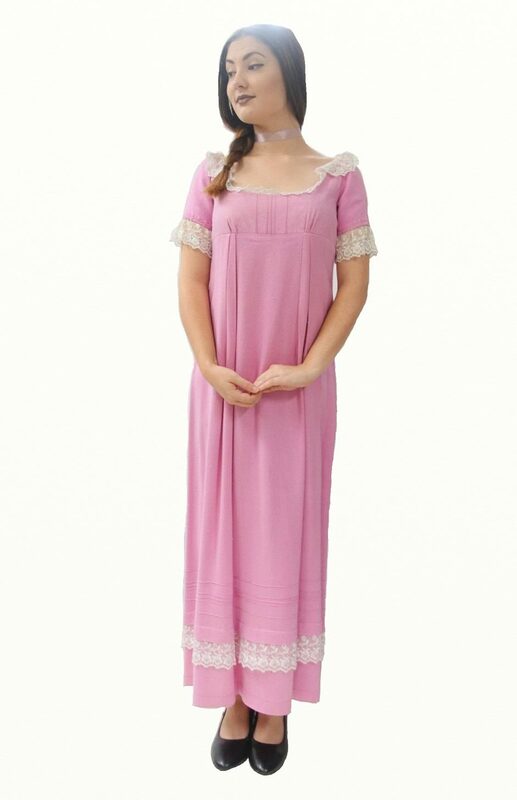 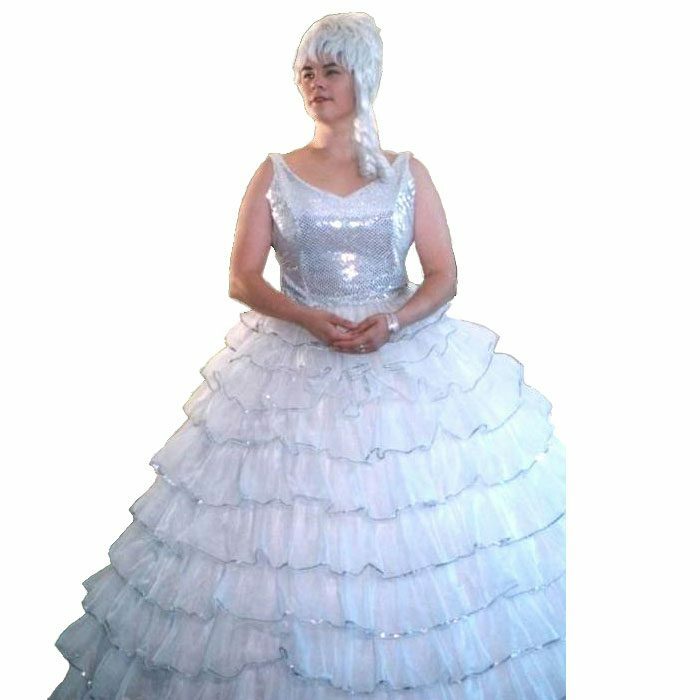 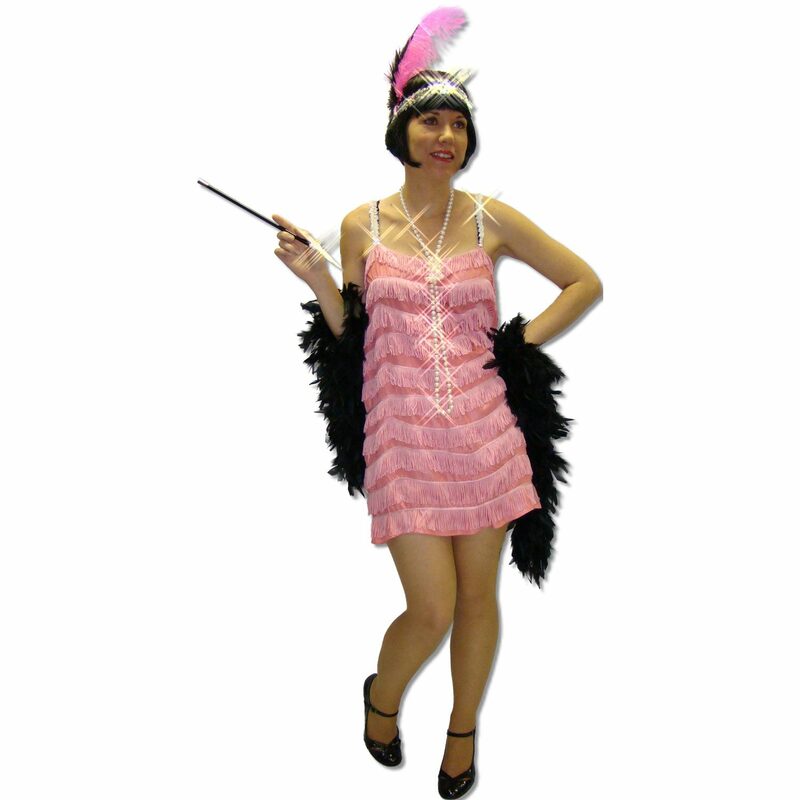 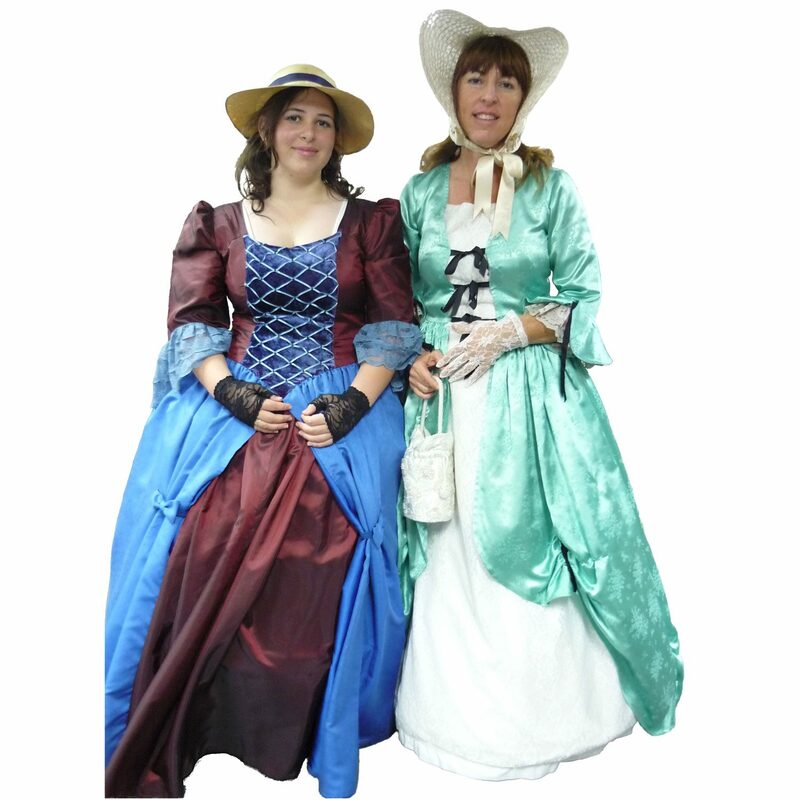 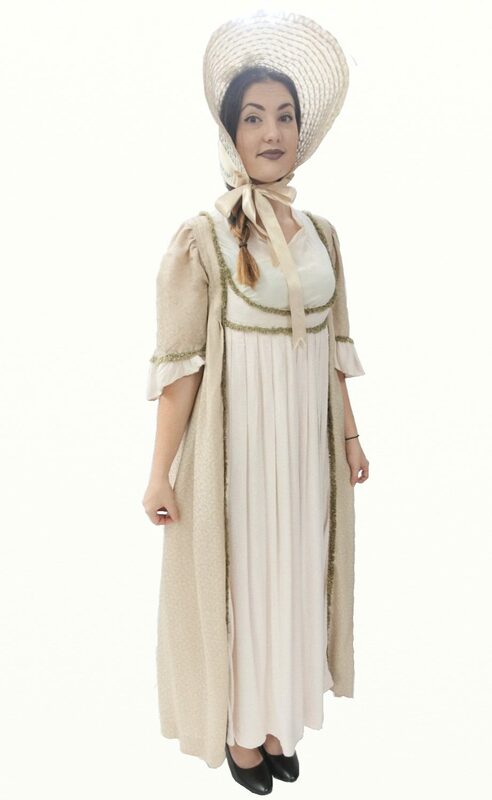 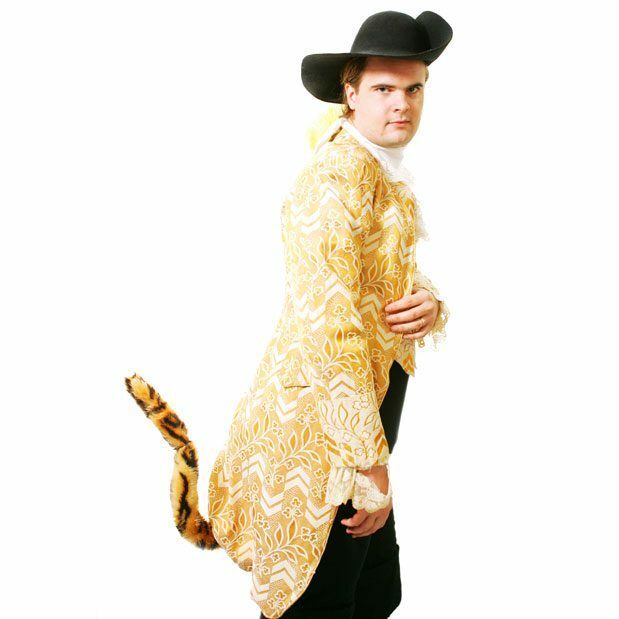 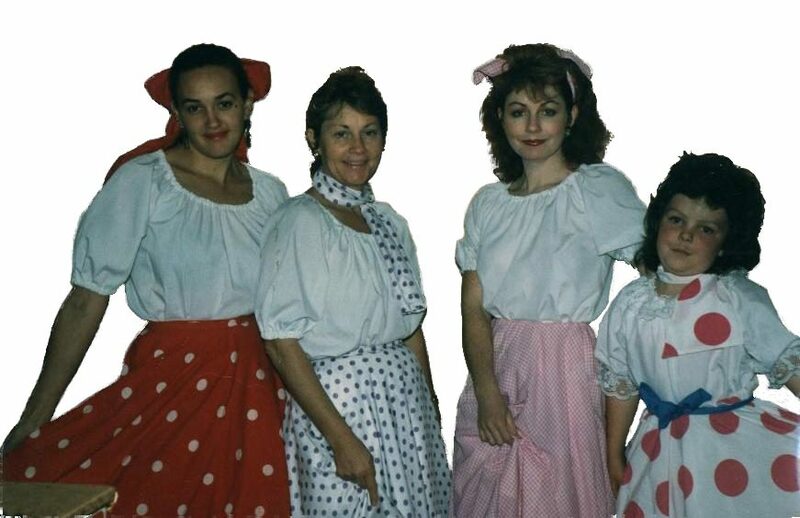 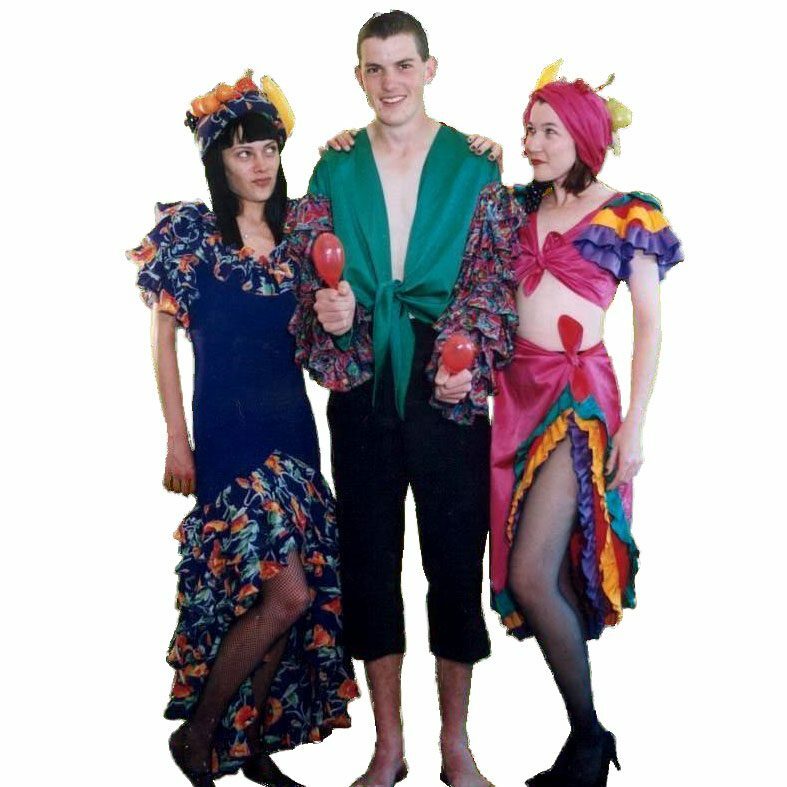 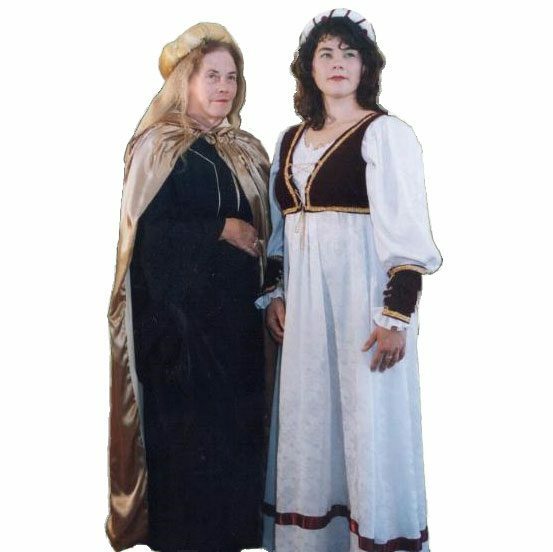 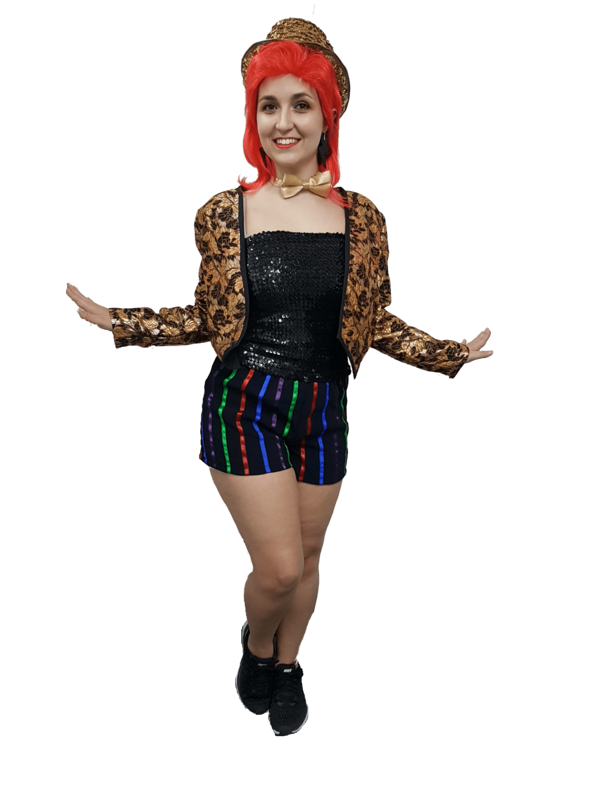 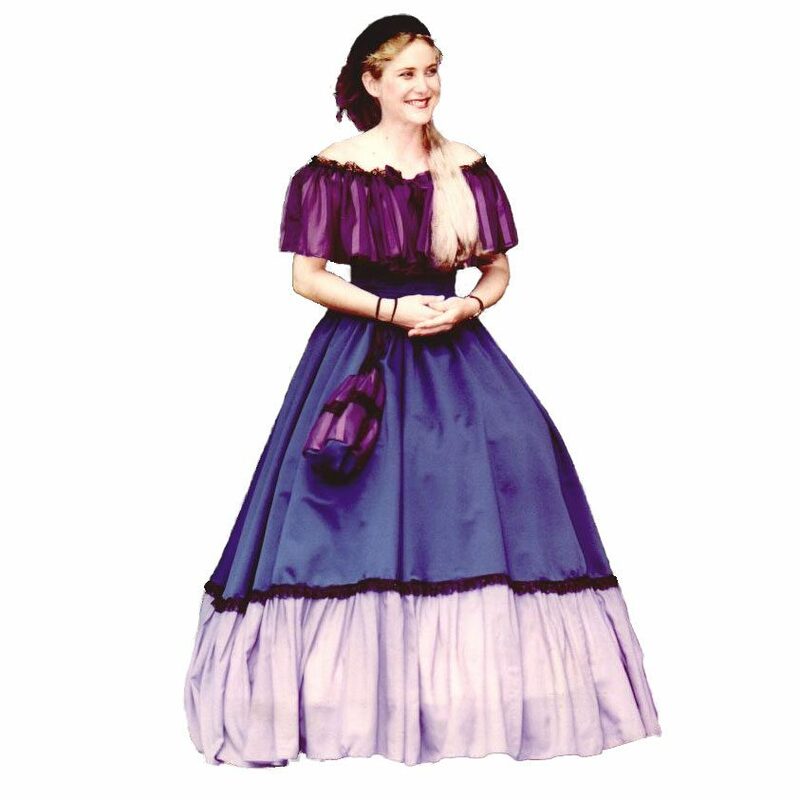 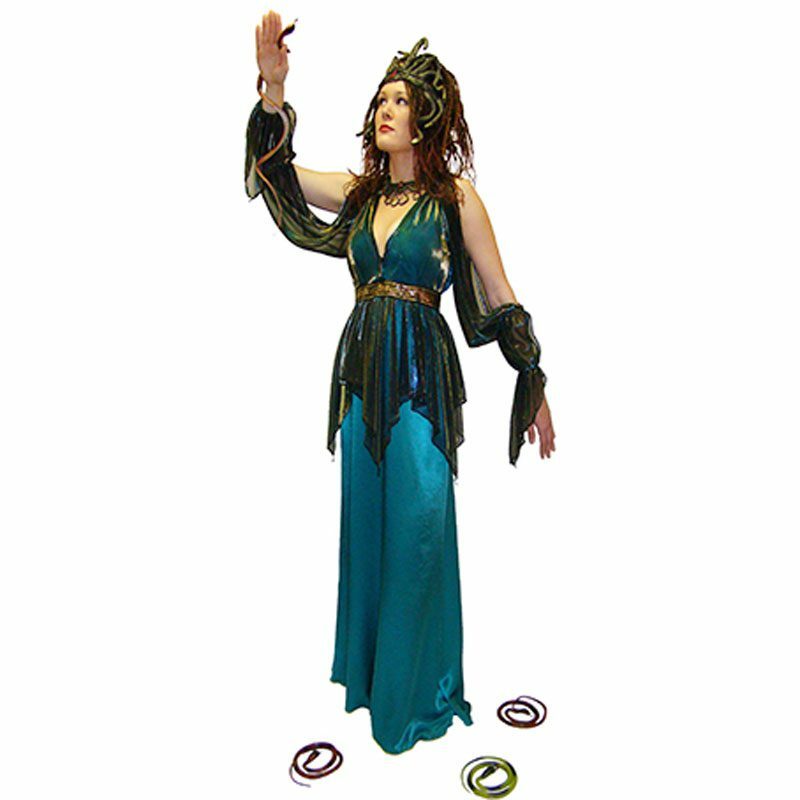 We welcome you to drop by our Brisbane costume shop and try on our costume hire range for yourself! 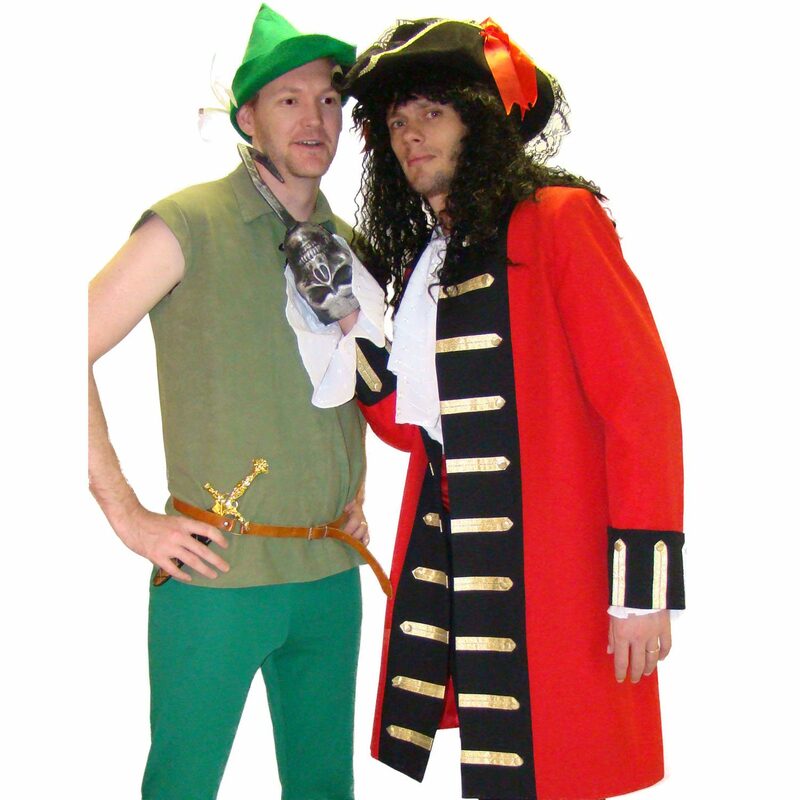 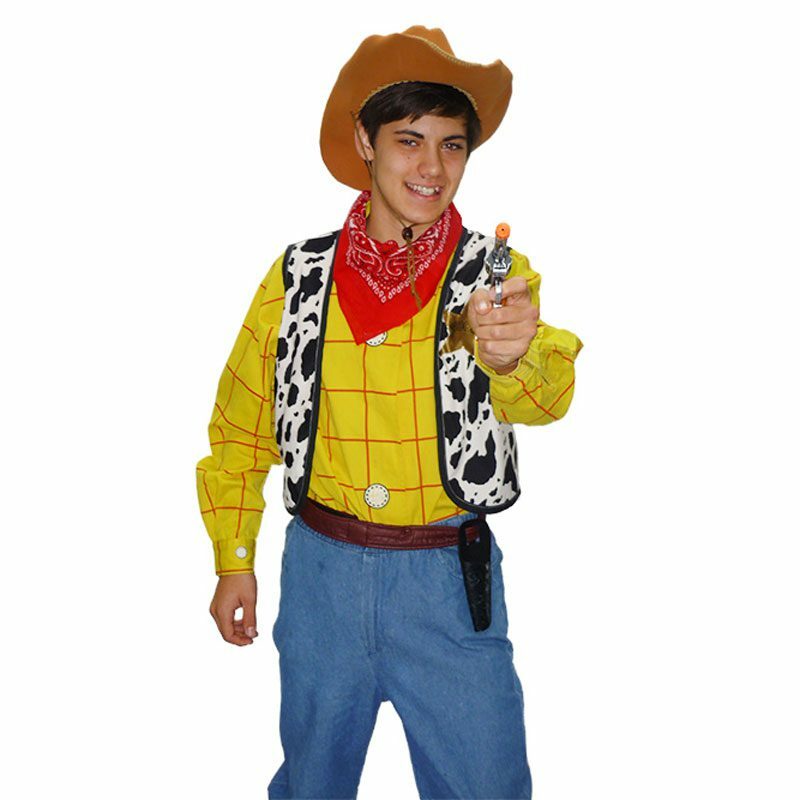 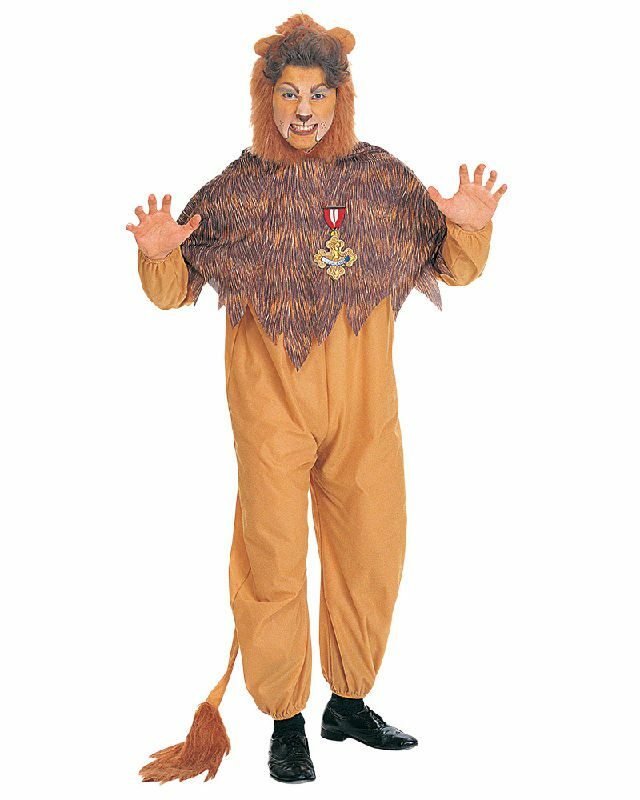 Please be aware that if you wish to hire a costume you will need a photo ID with your current address (a drivers licence is ideal). 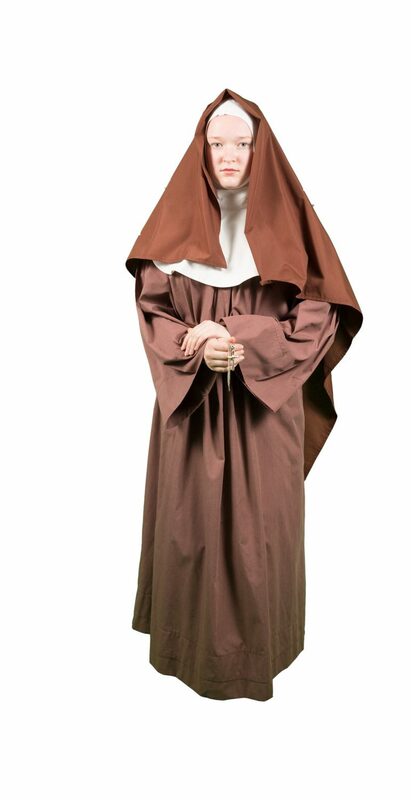 A $100 security deposit is also required. 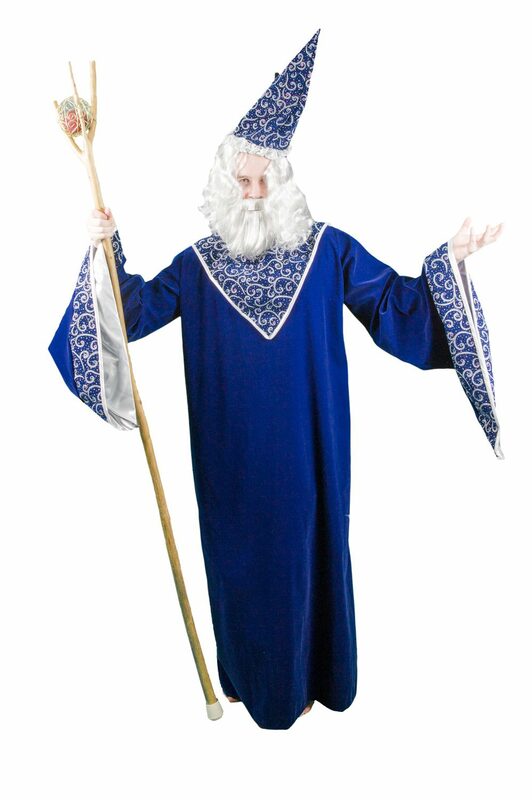 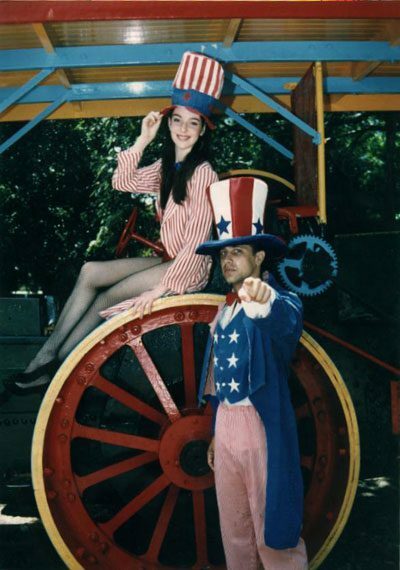 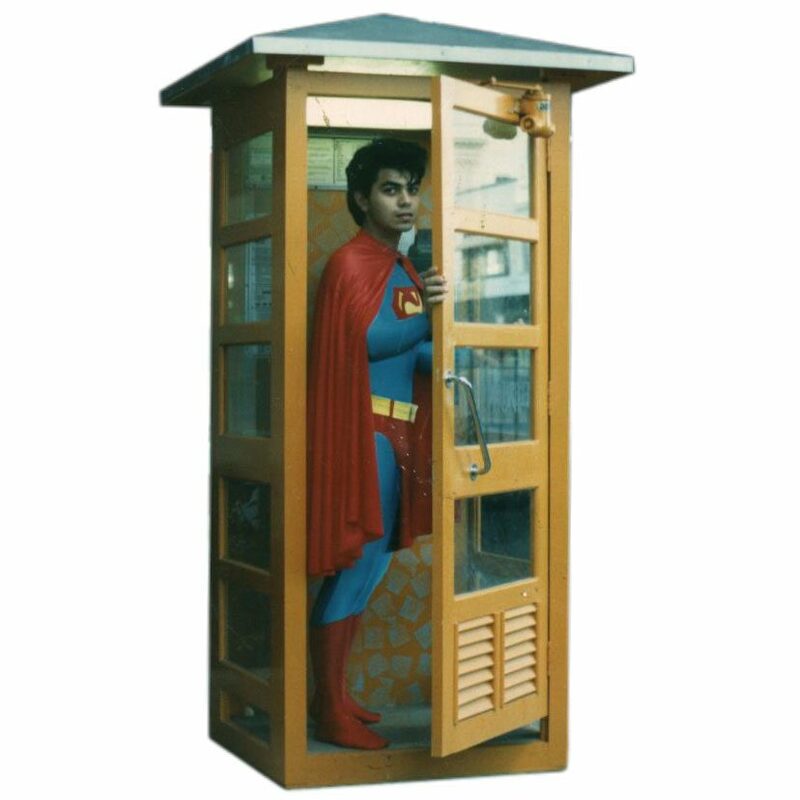 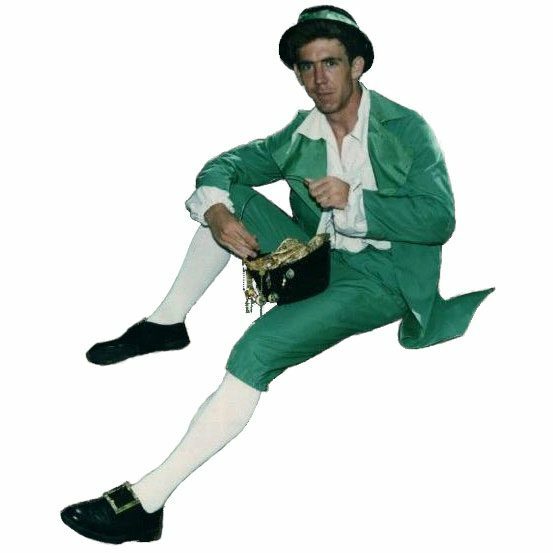 This deposit will be refunded to you on safe return of the costume. 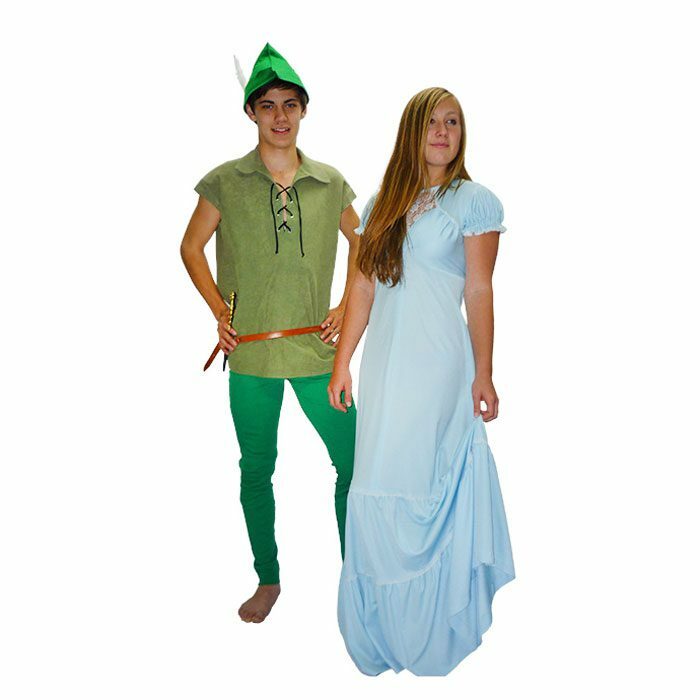 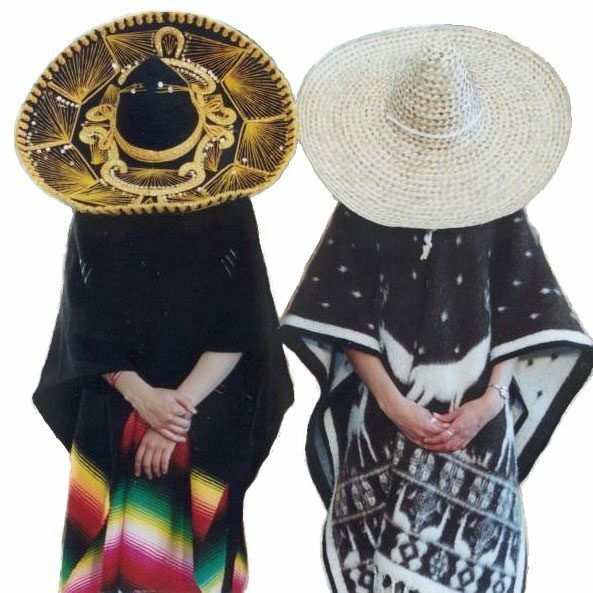 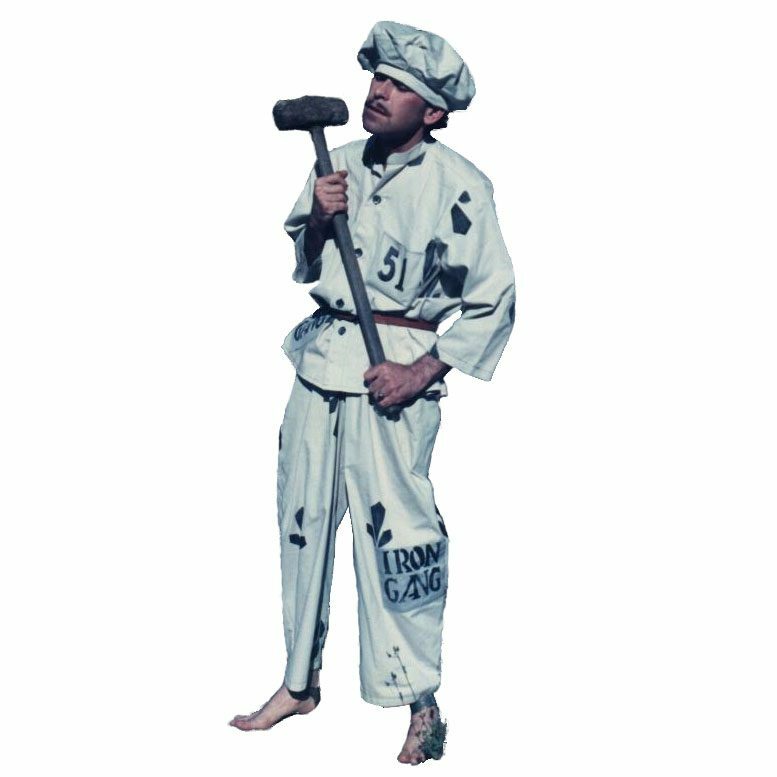 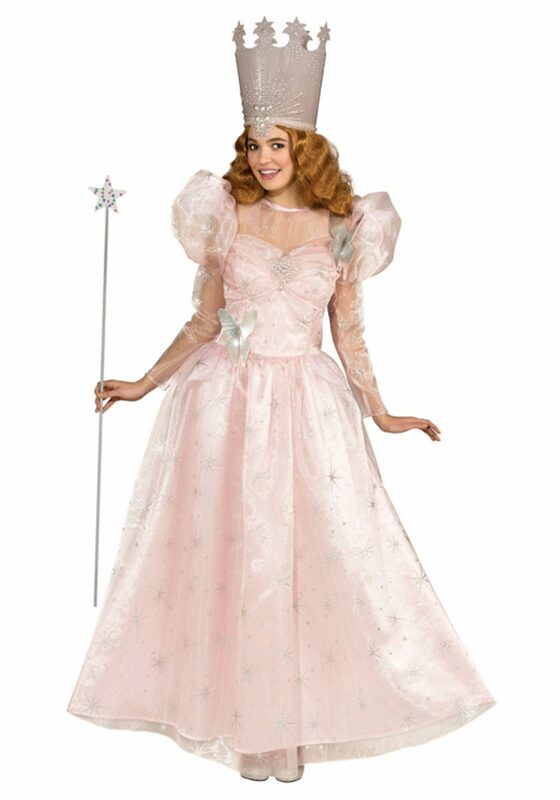 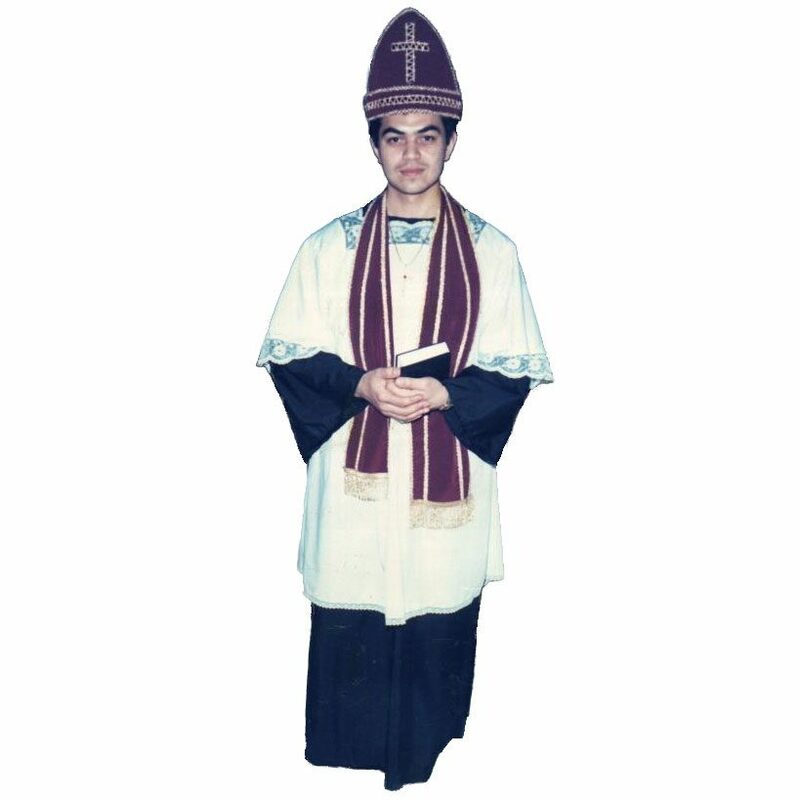 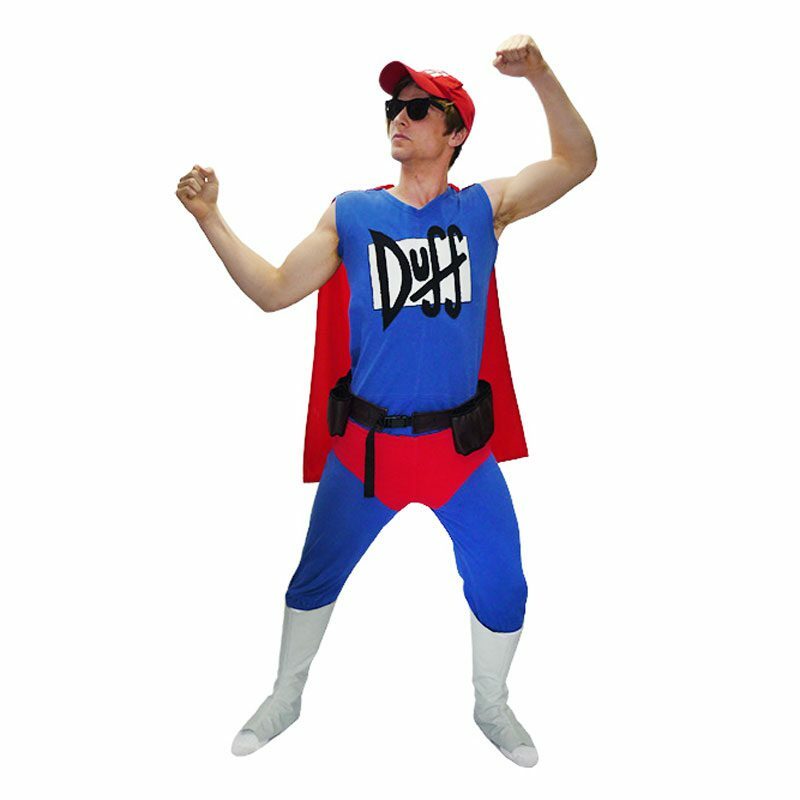 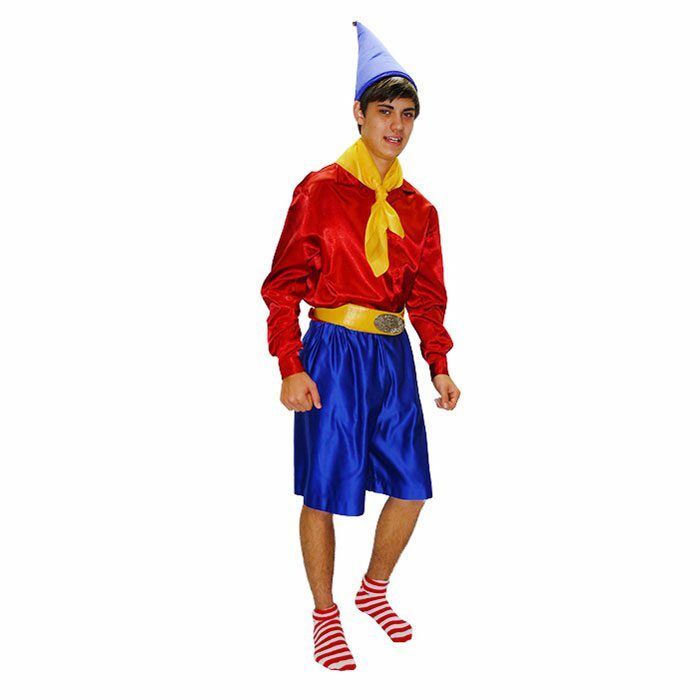 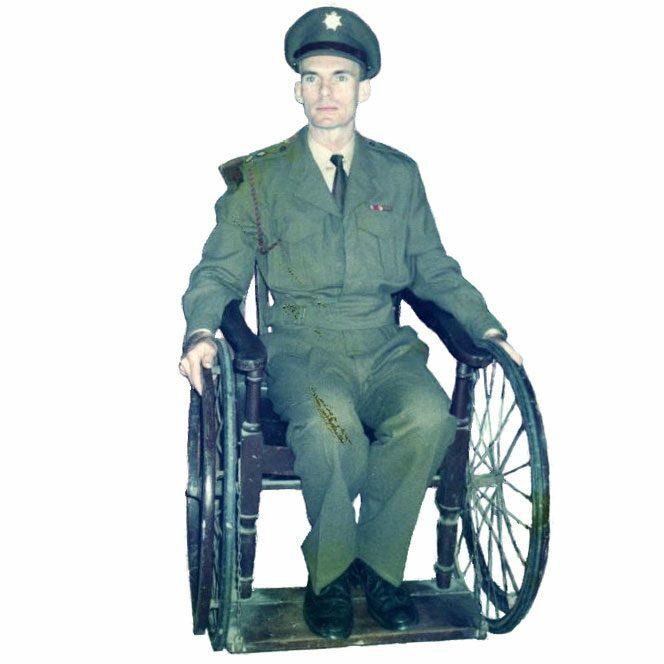 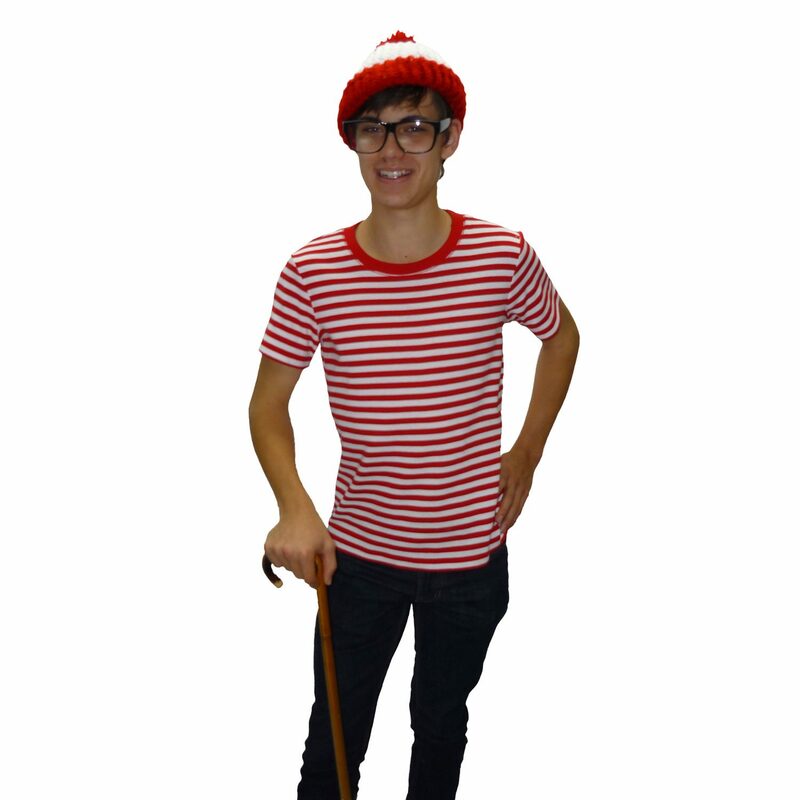 Search our suggestions list to find a costume theme to suit you!